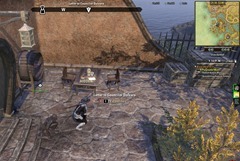 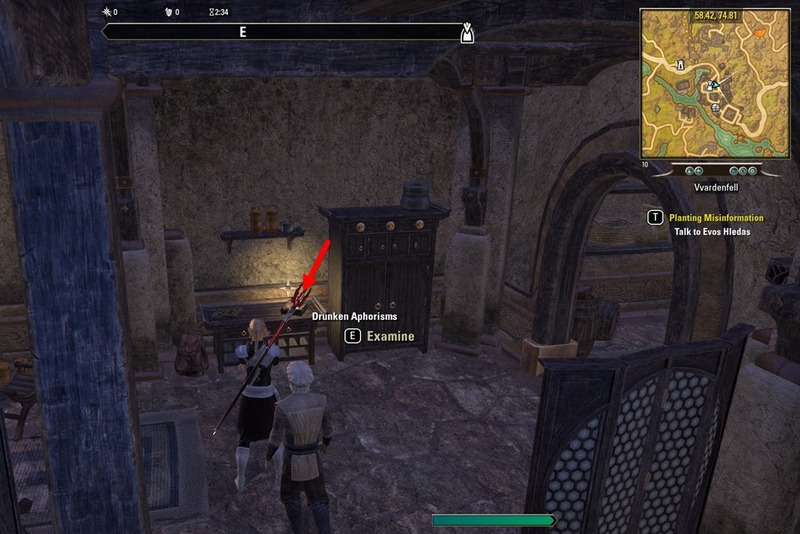 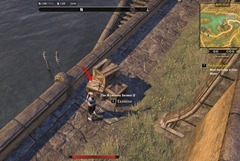 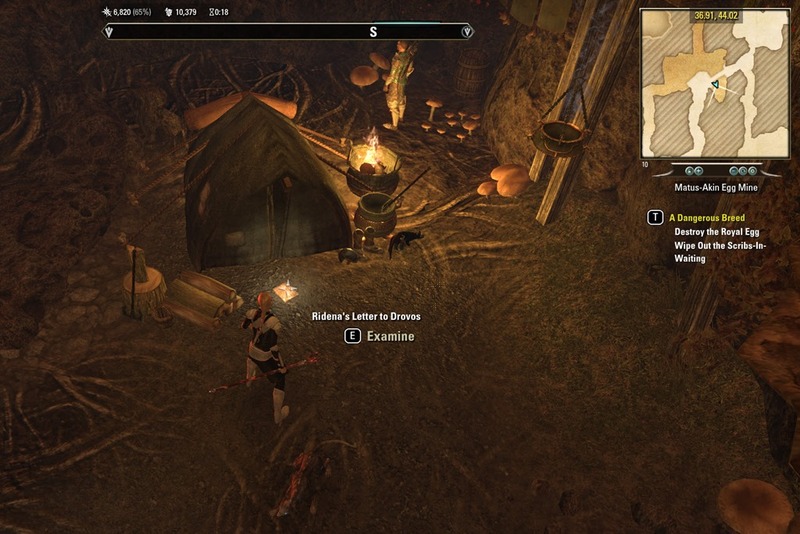 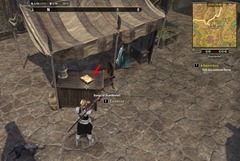 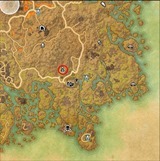 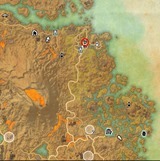 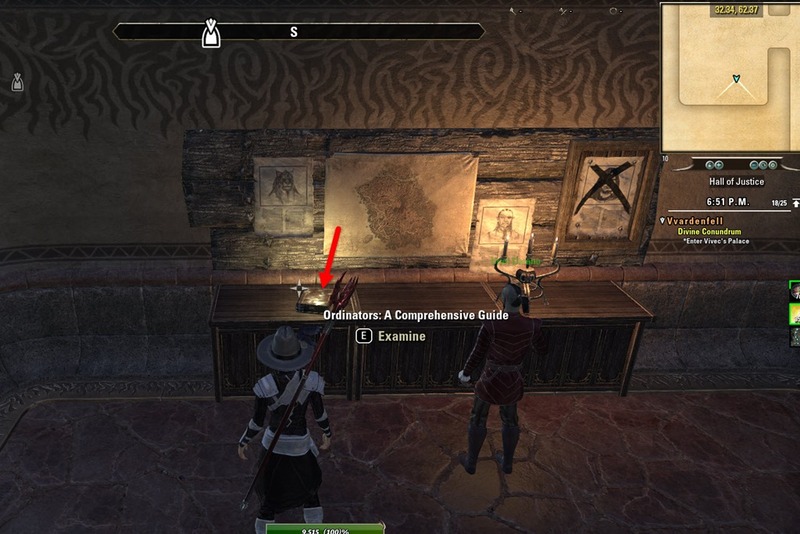 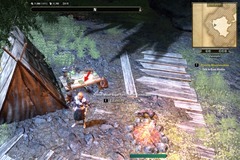 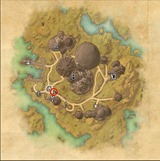 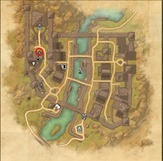 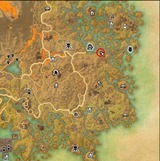 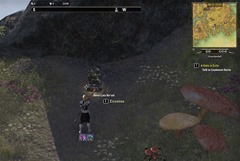 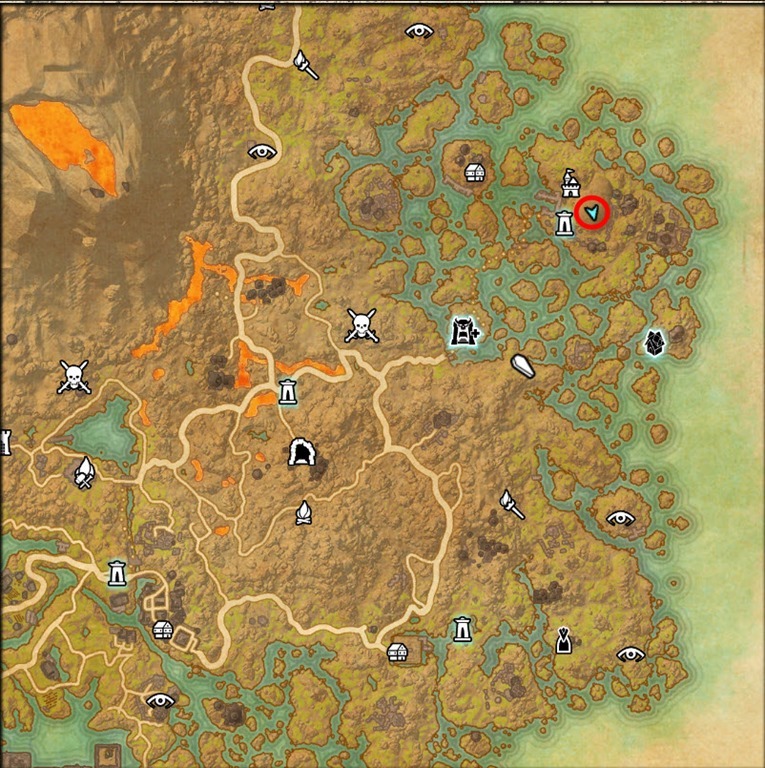 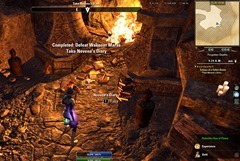 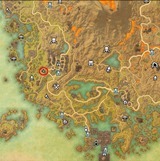 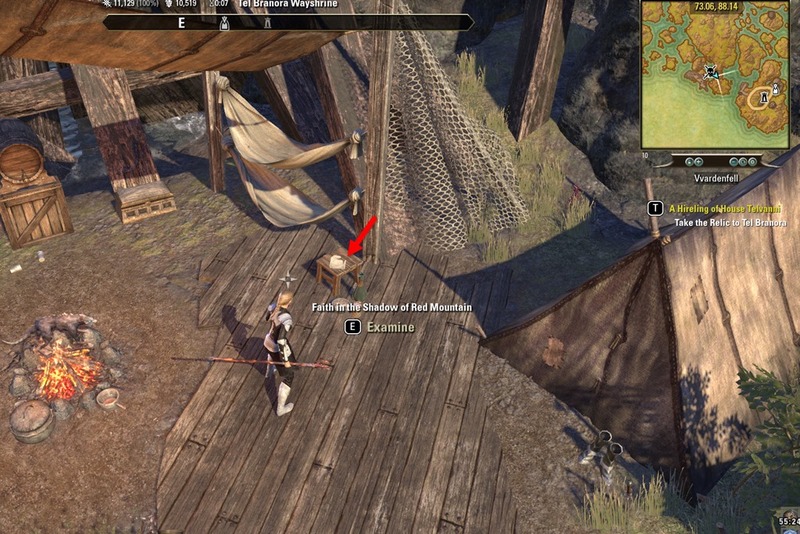 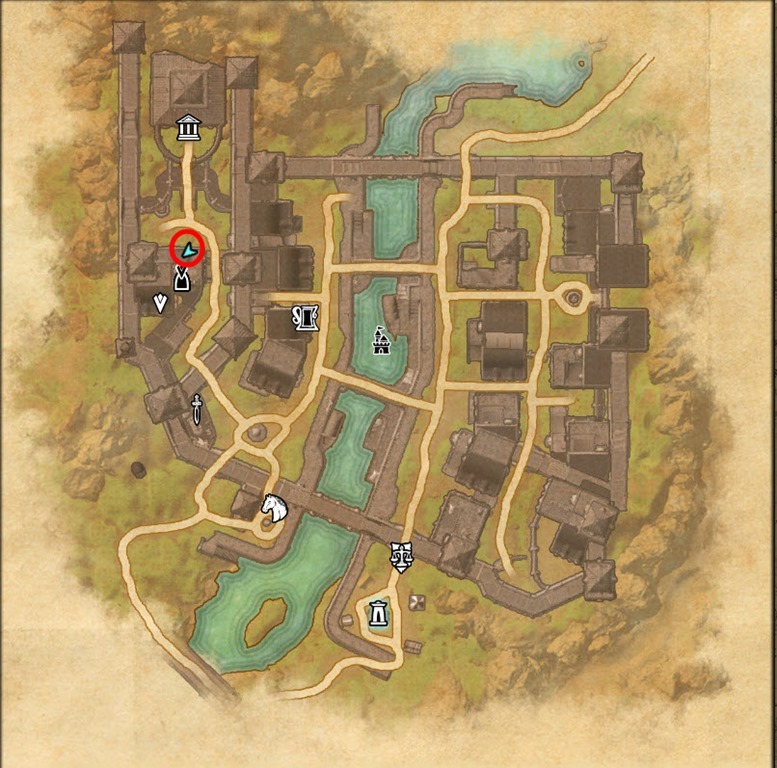 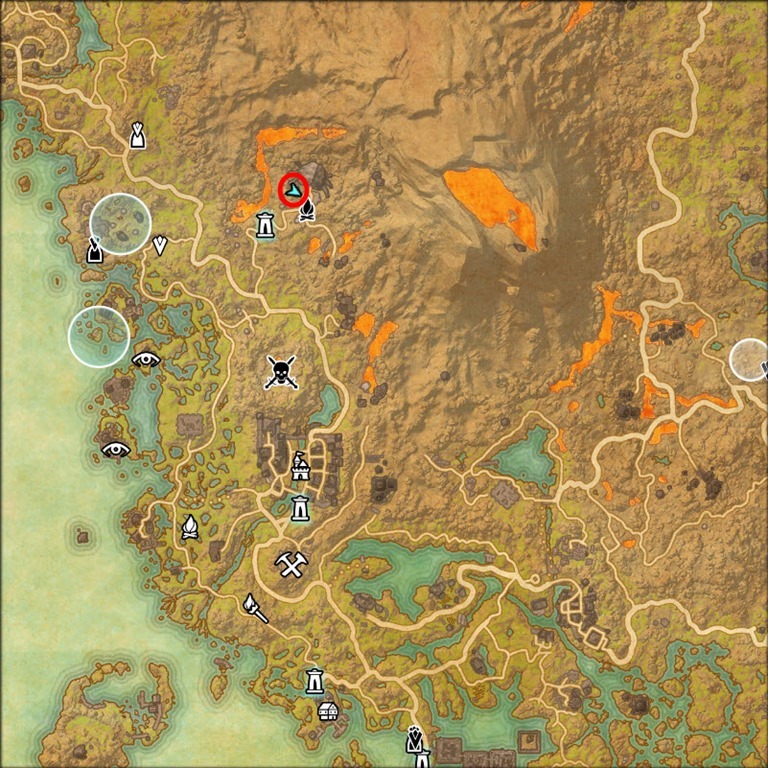 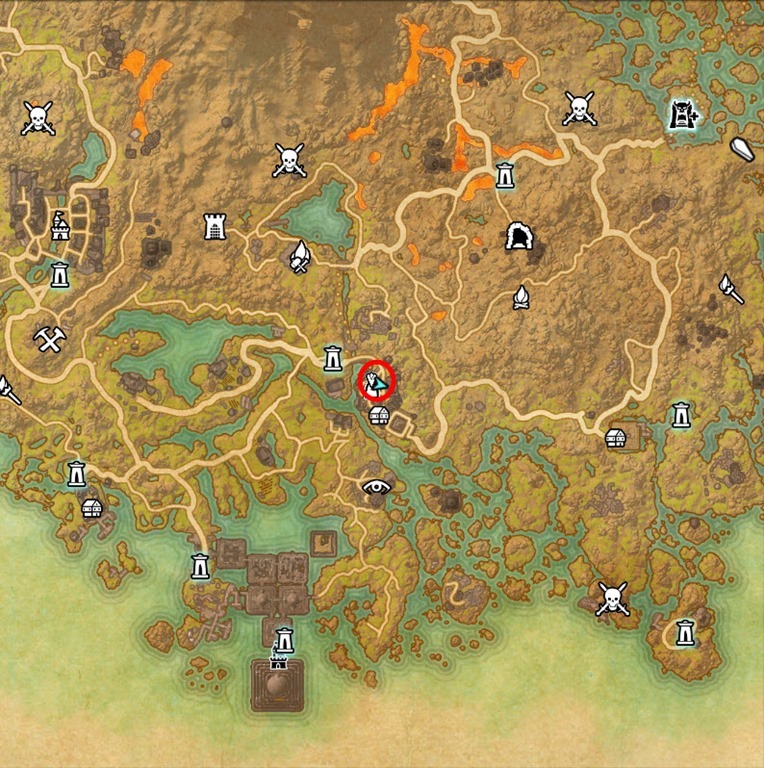 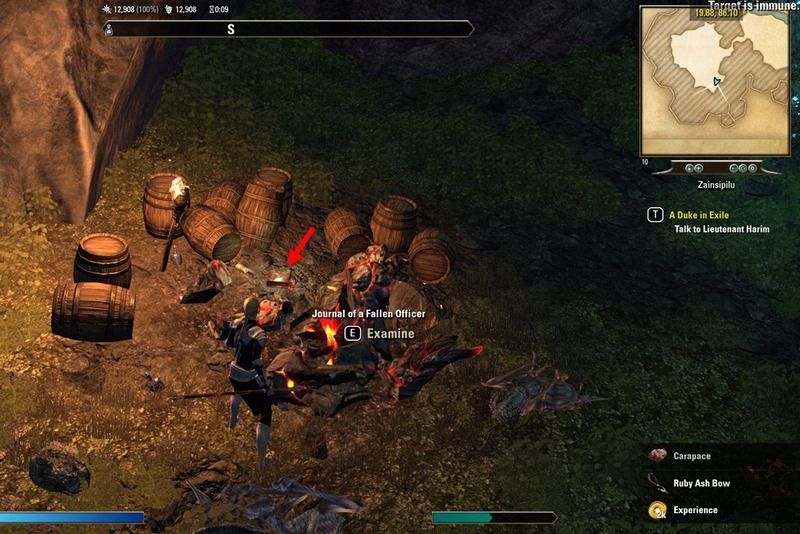 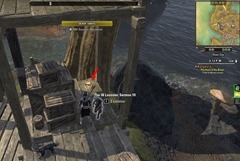 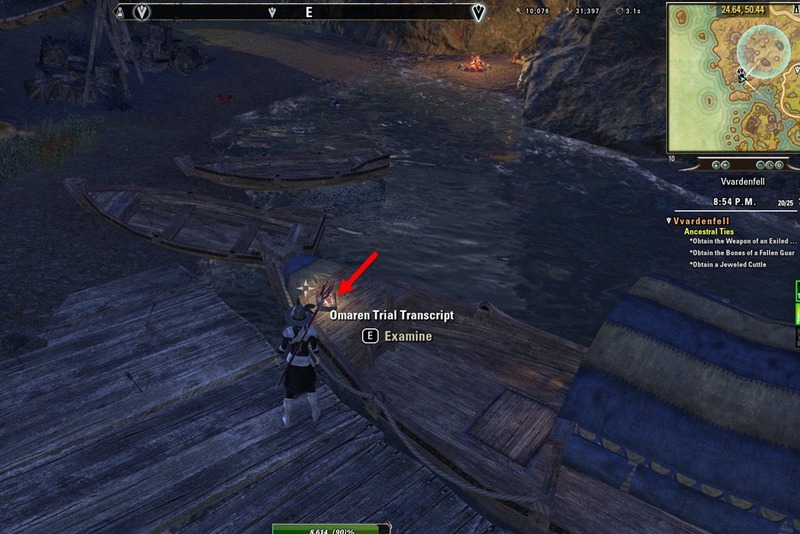 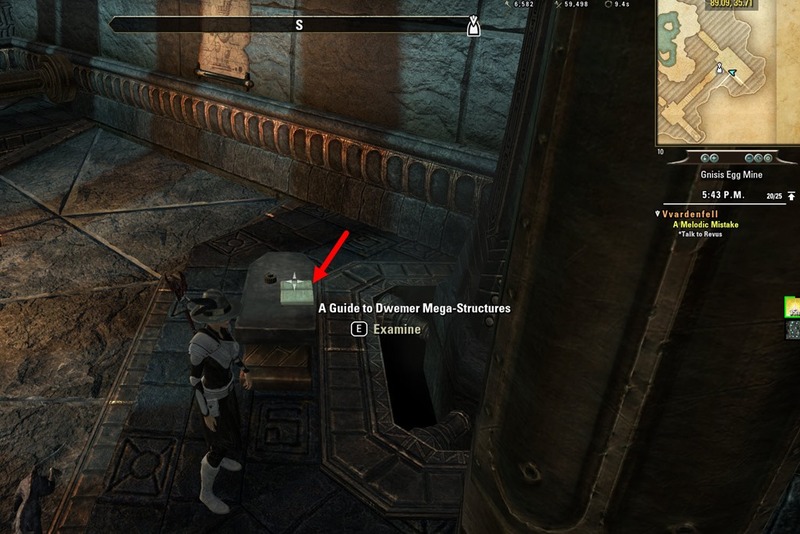 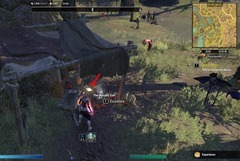 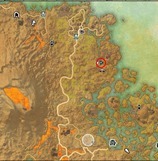 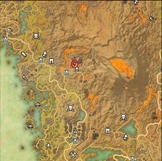 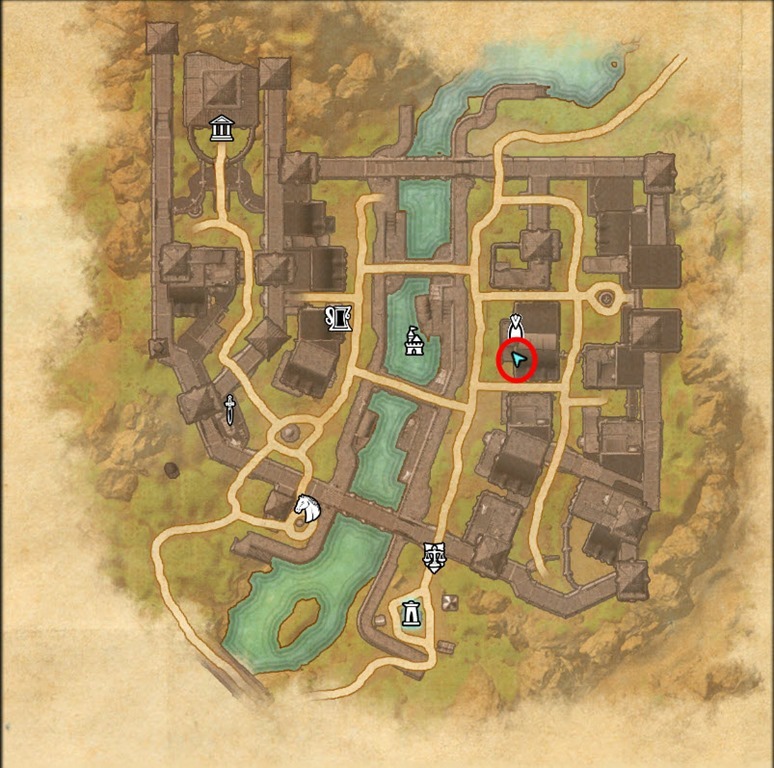 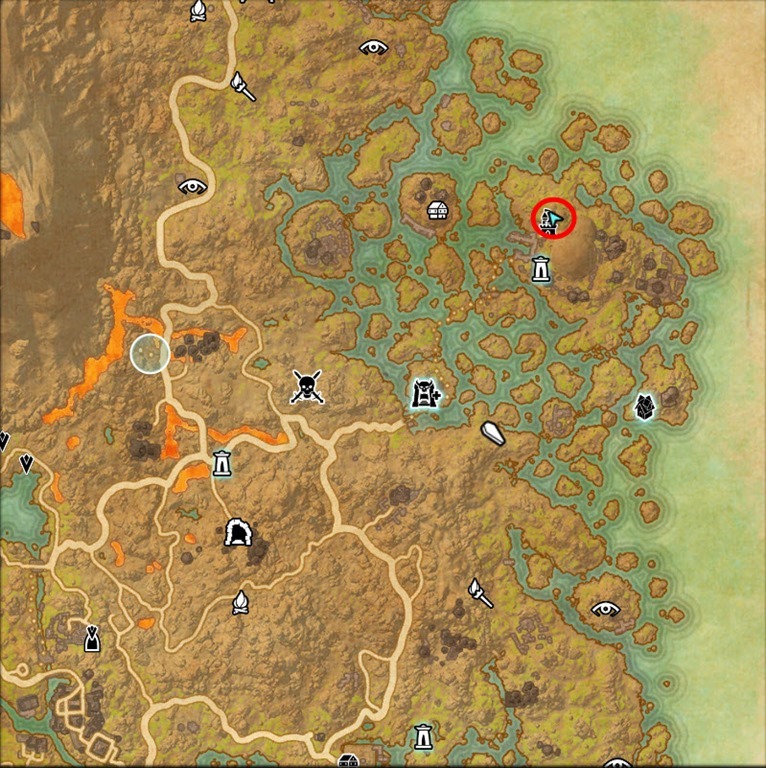 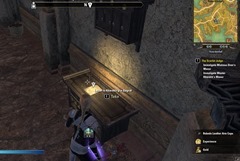 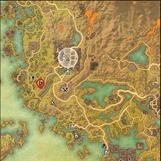 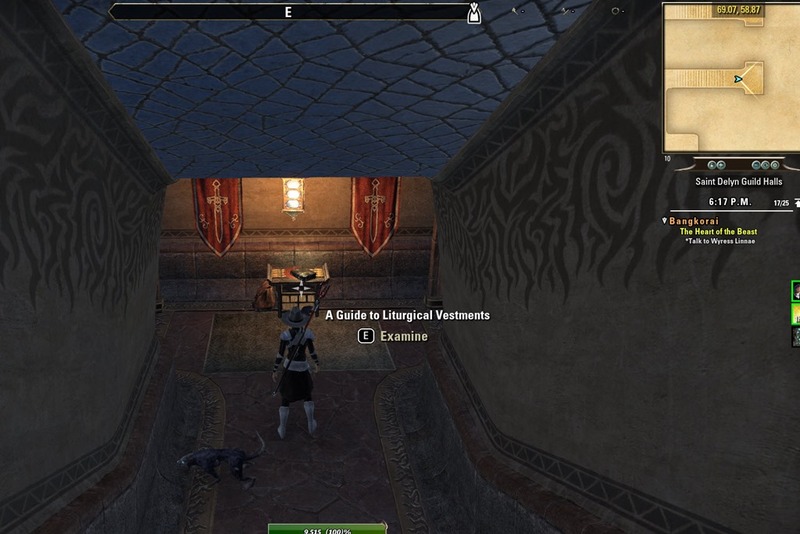 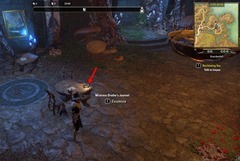 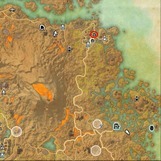 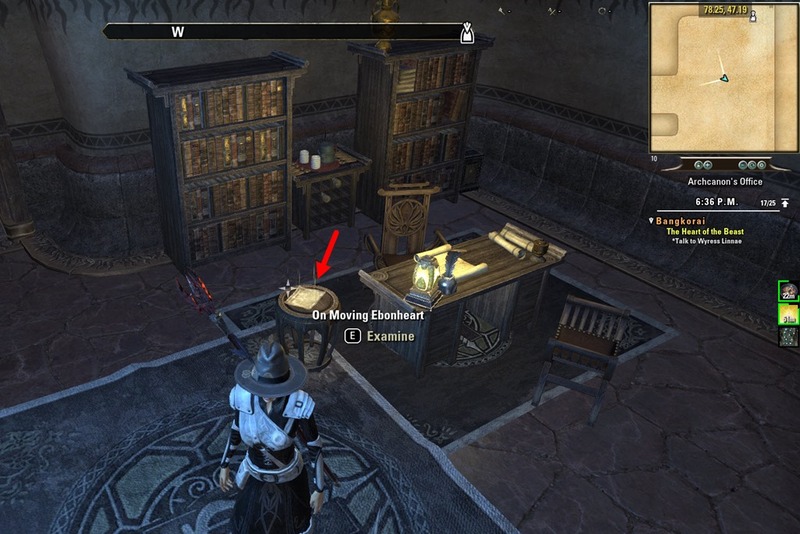 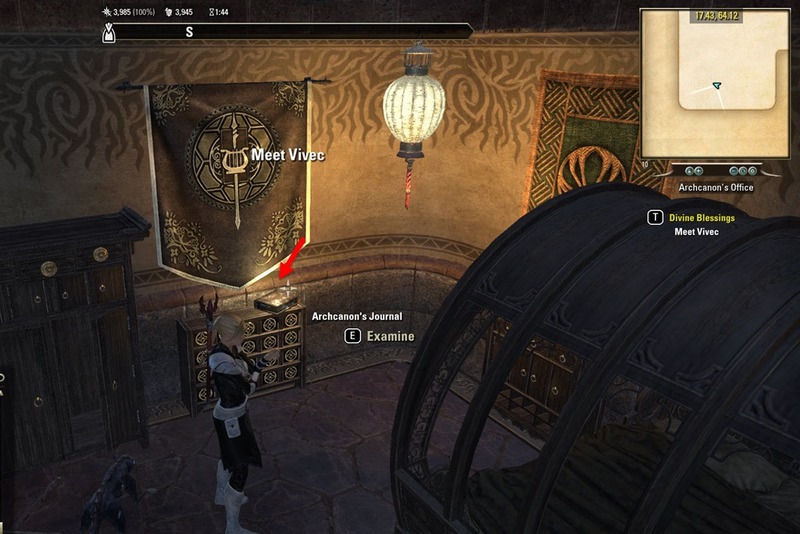 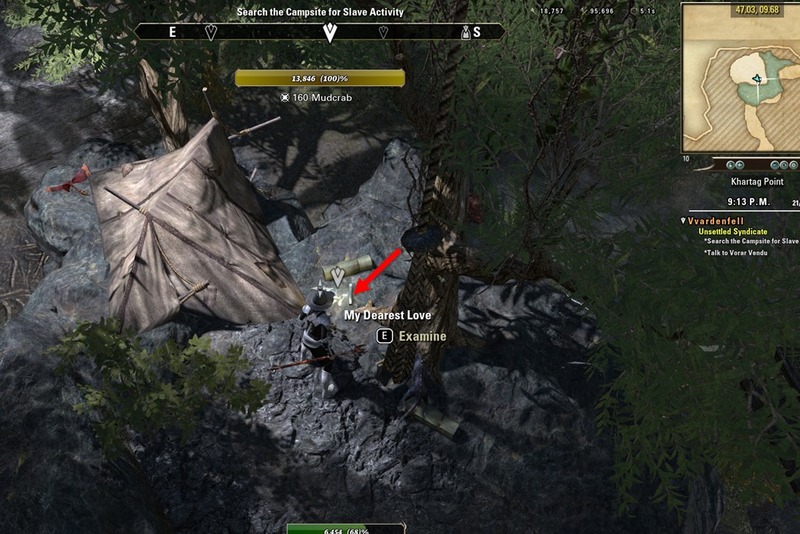 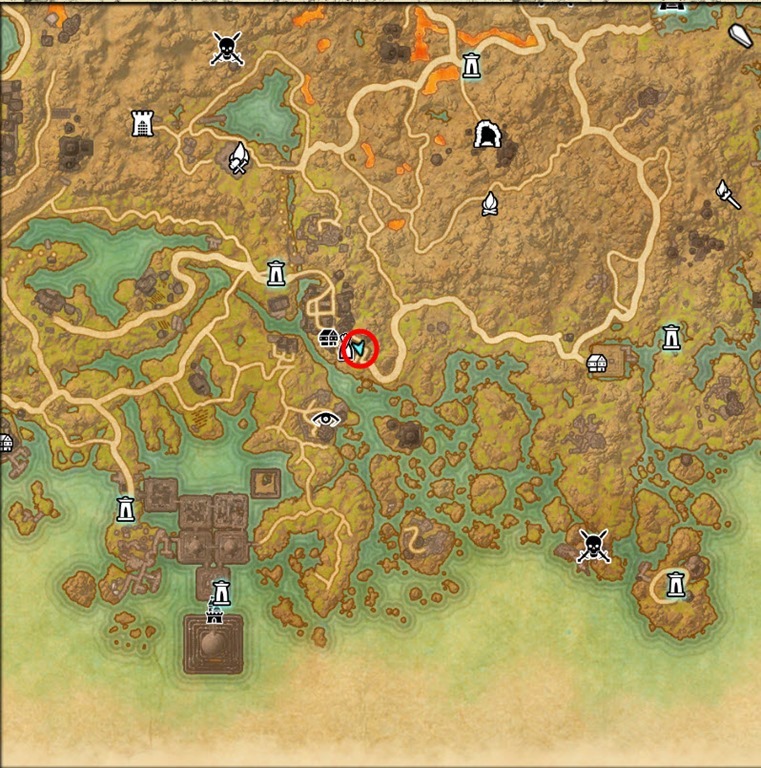 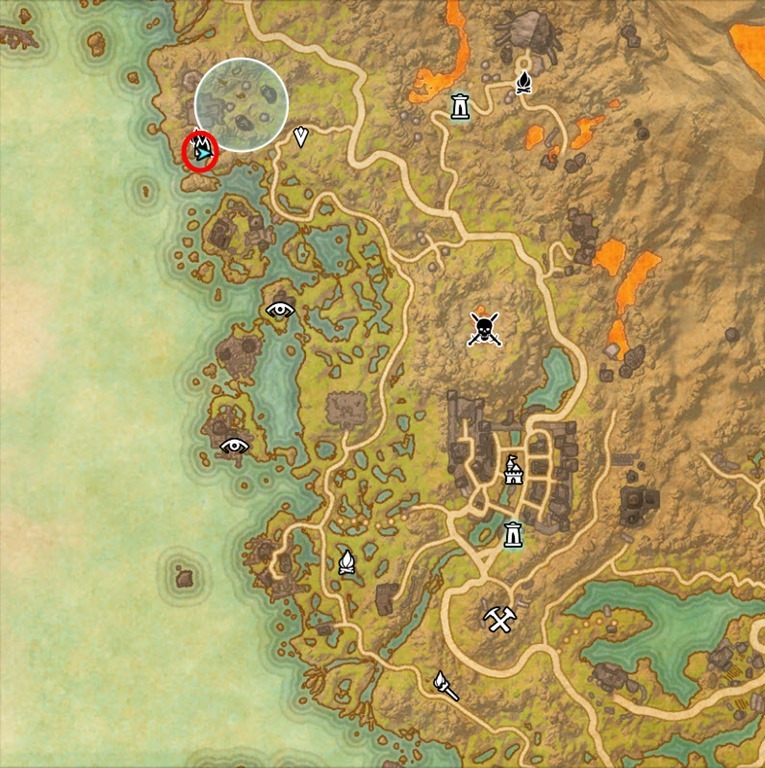 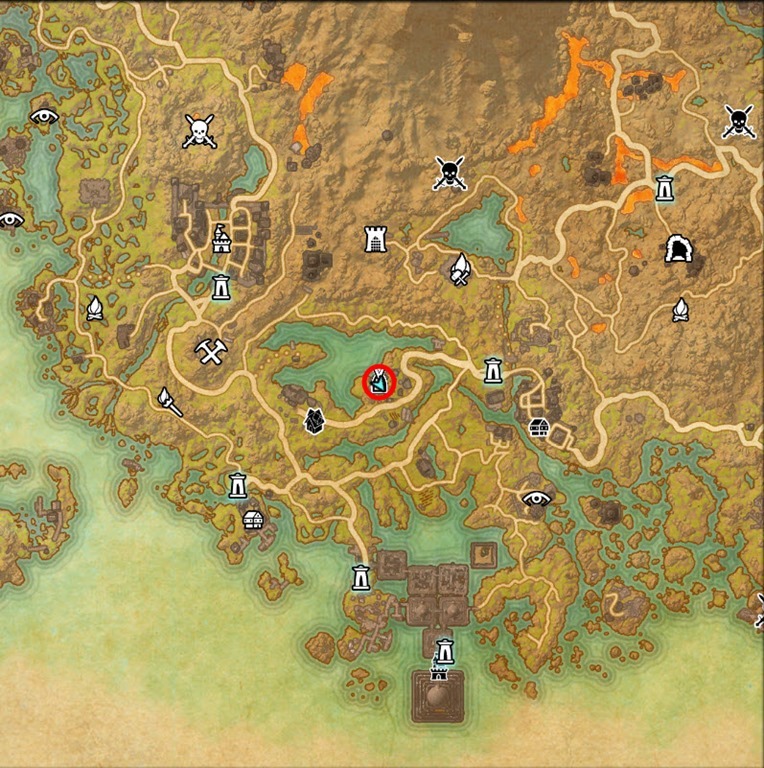 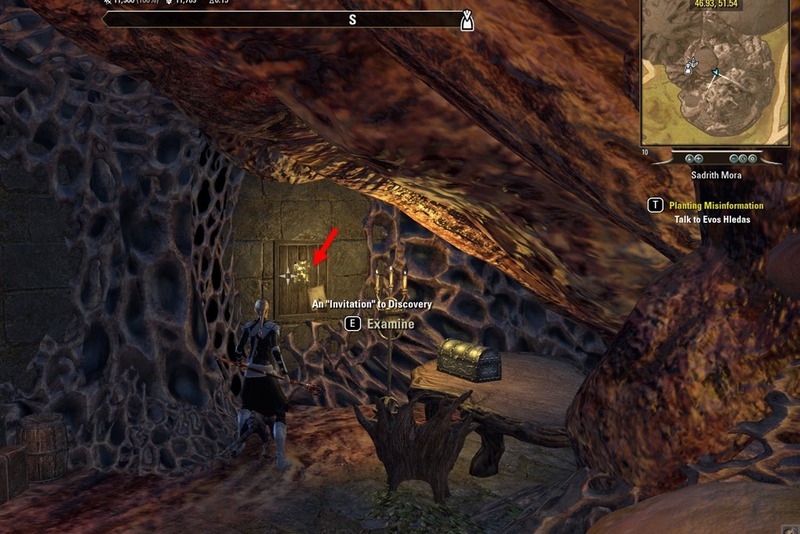 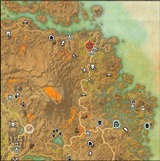 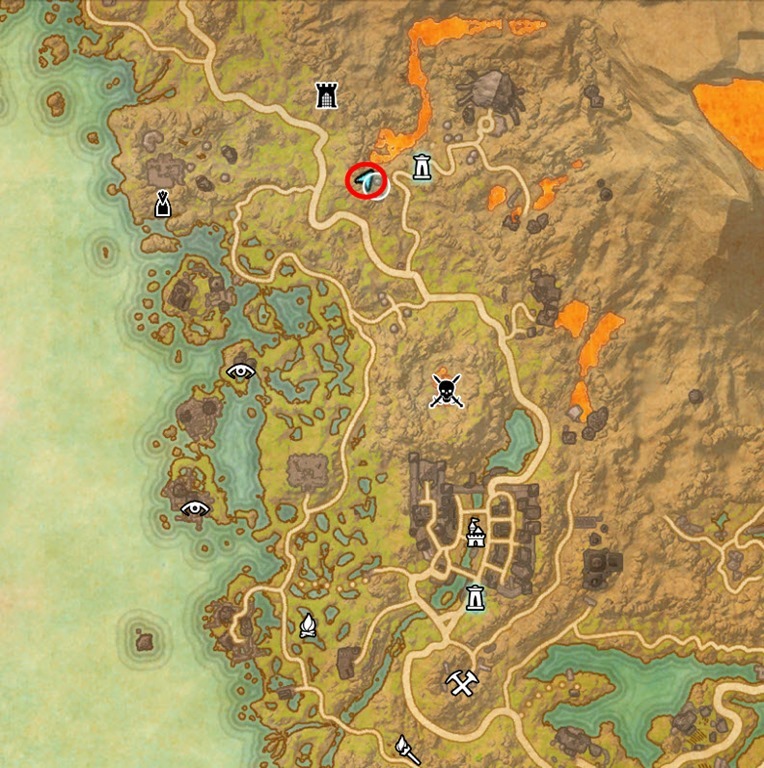 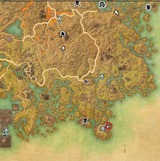 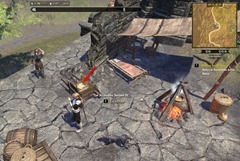 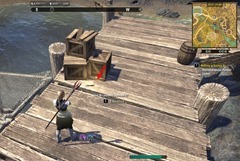 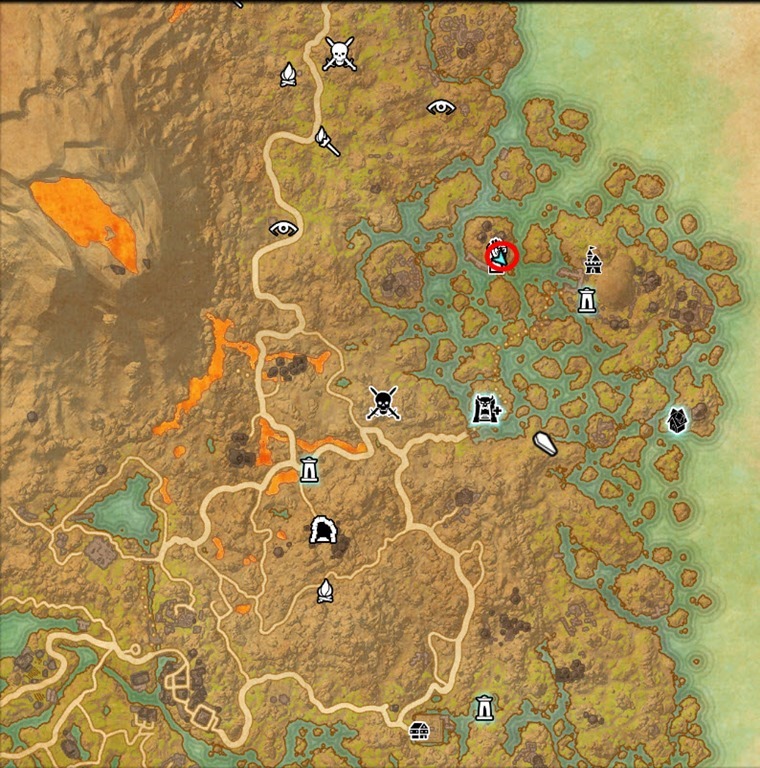 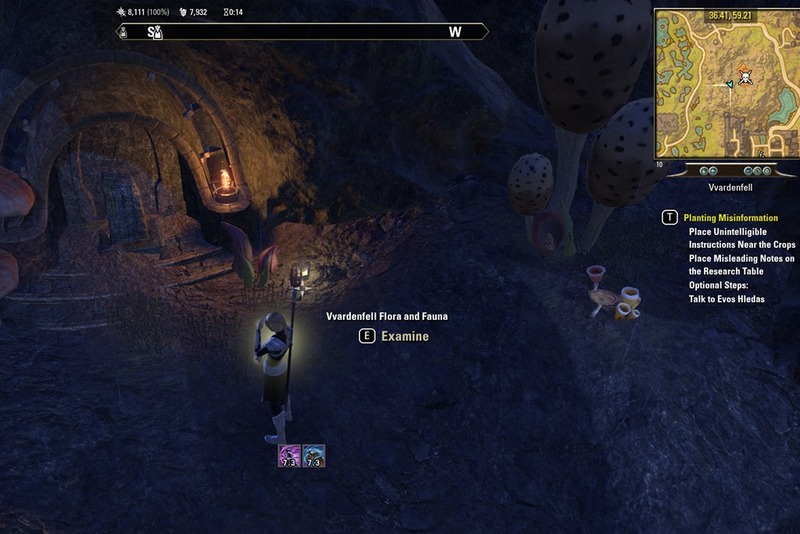 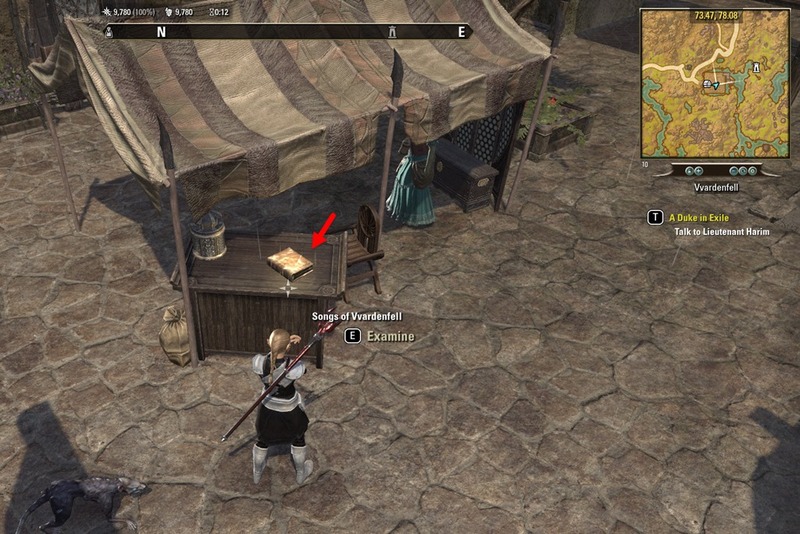 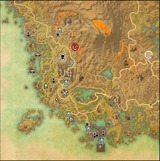 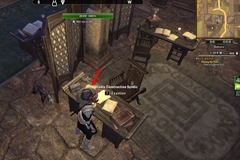 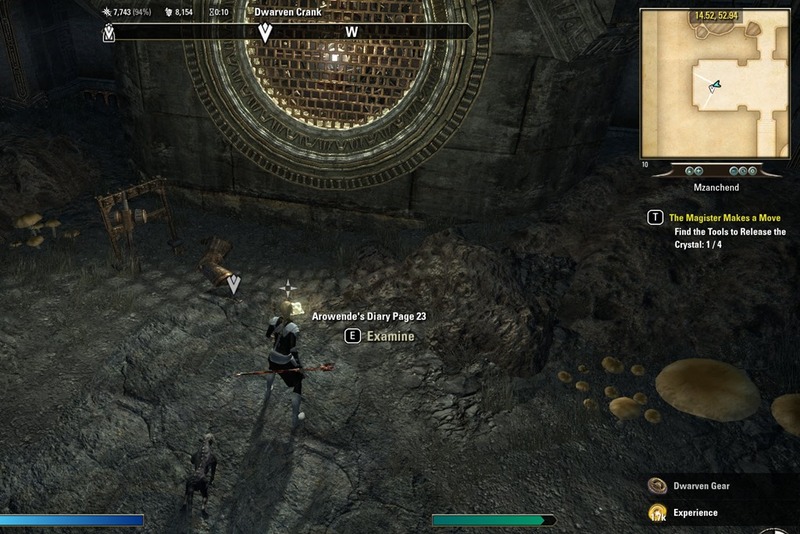 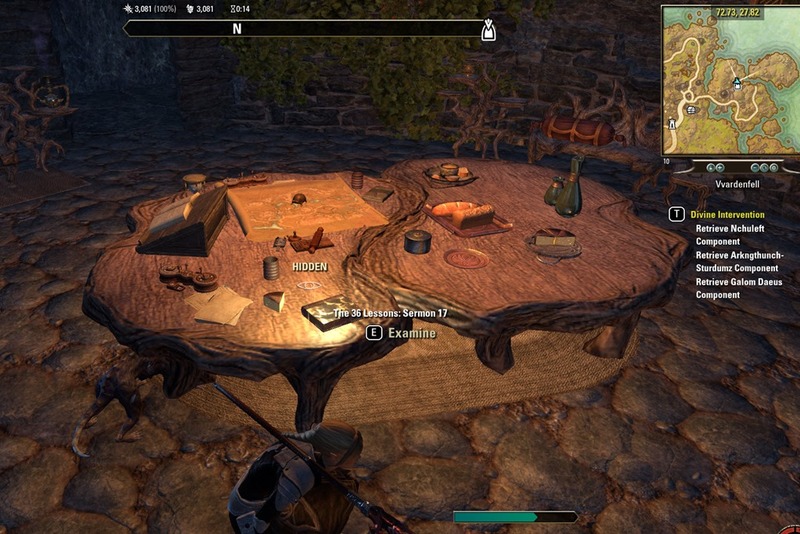 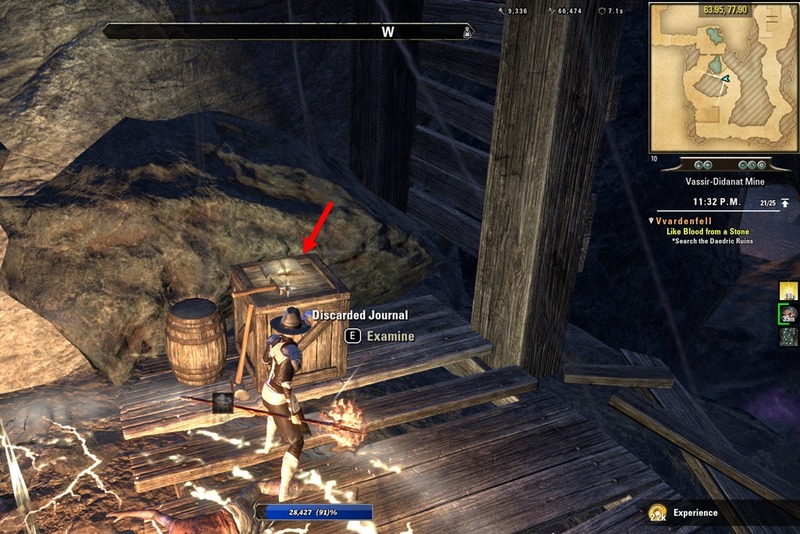 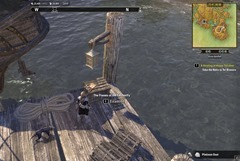 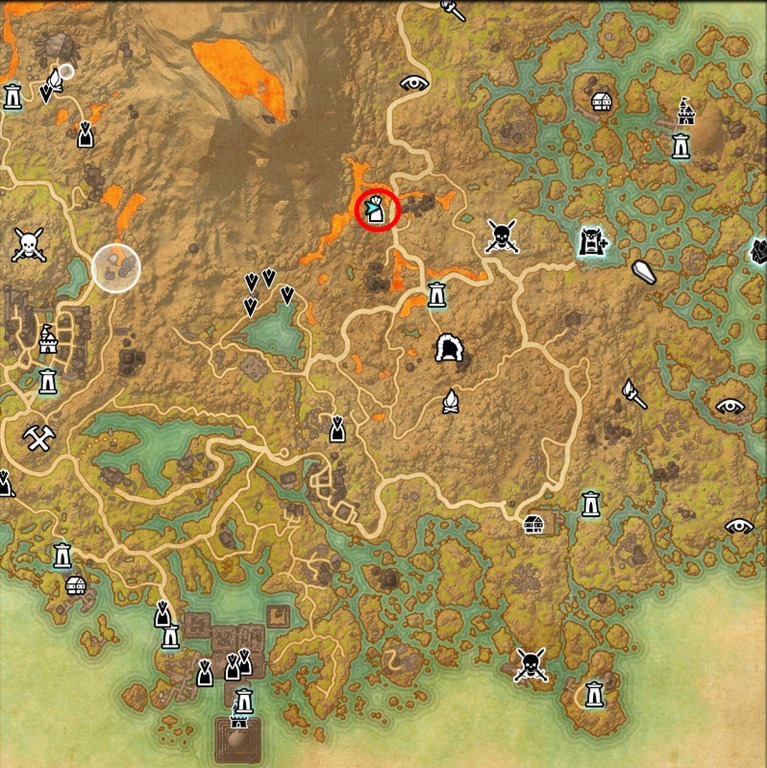 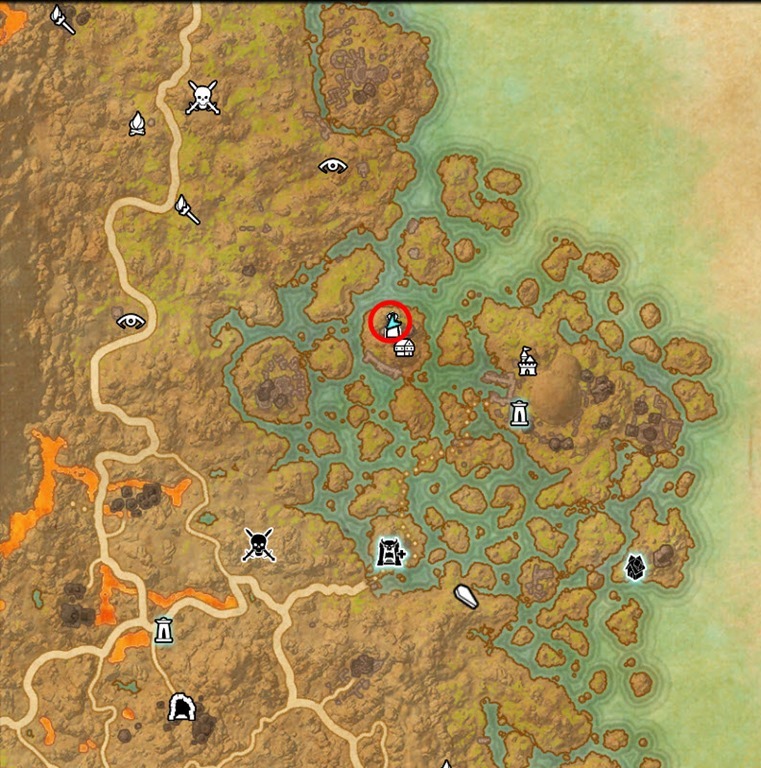 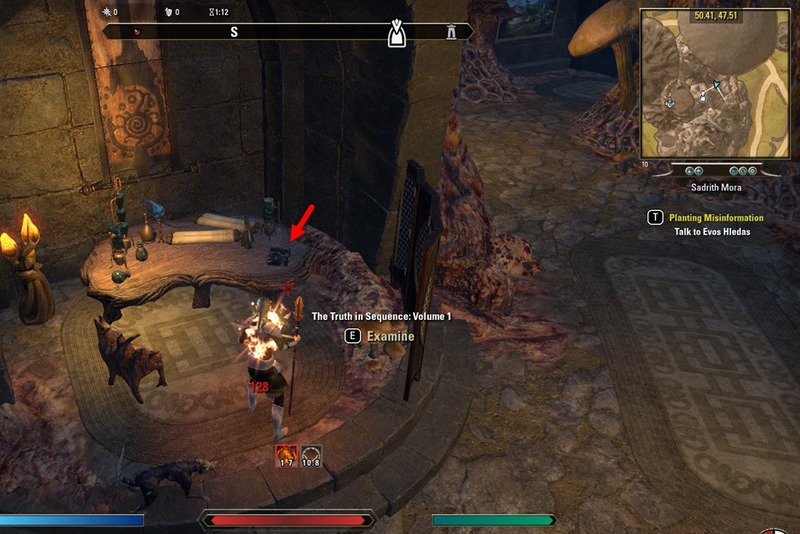 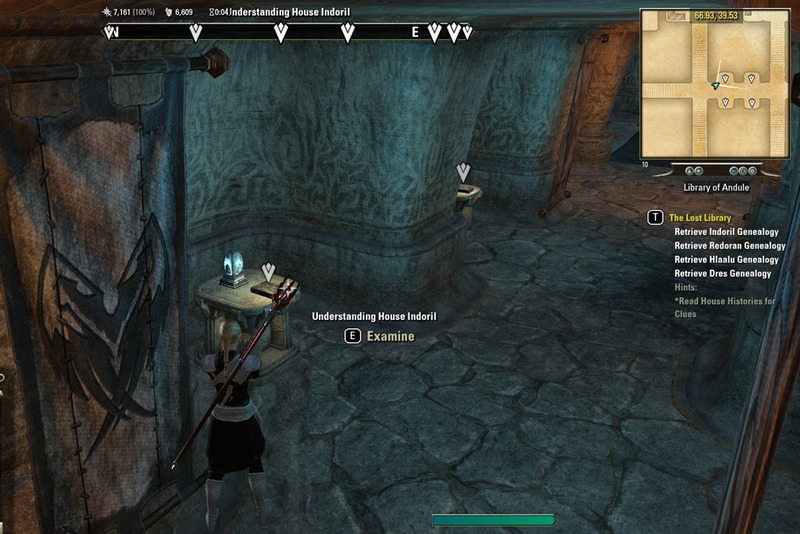 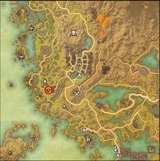 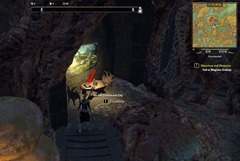 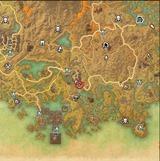 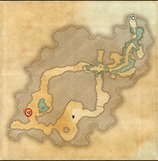 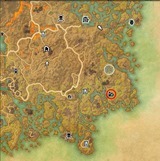 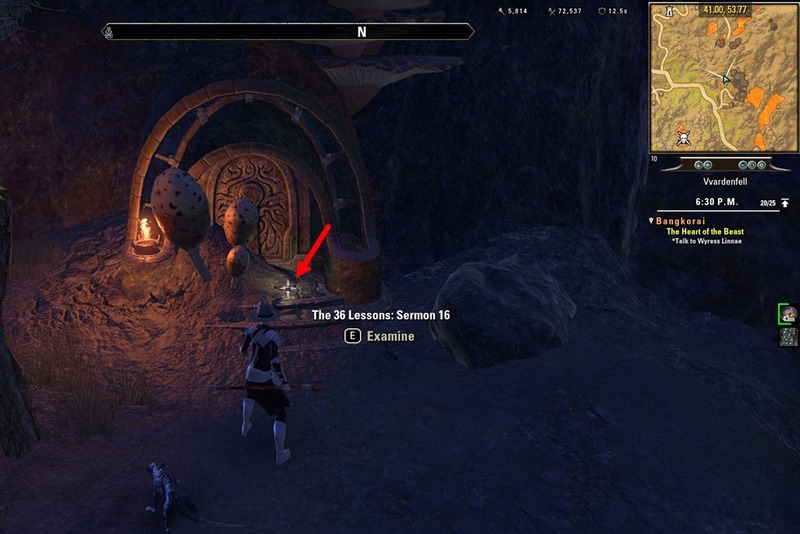 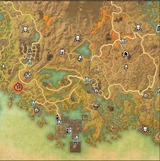 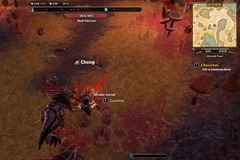 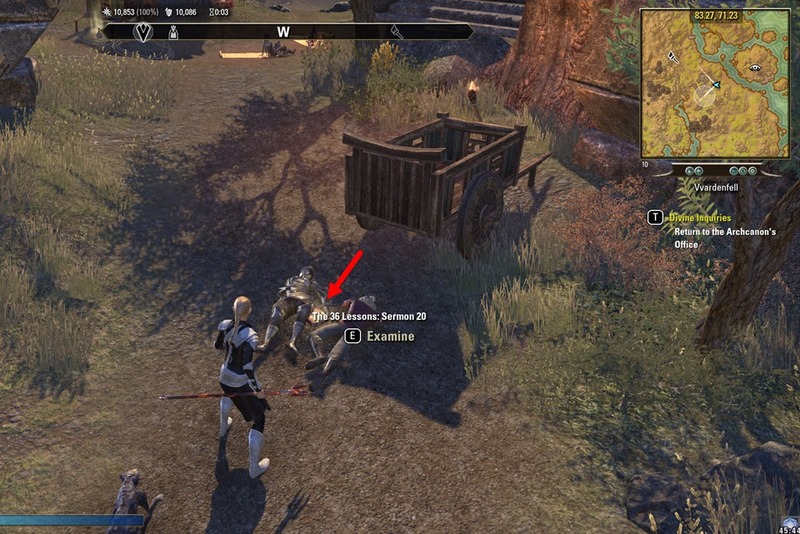 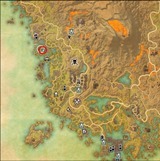 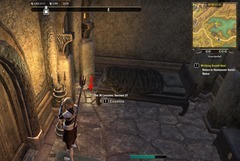 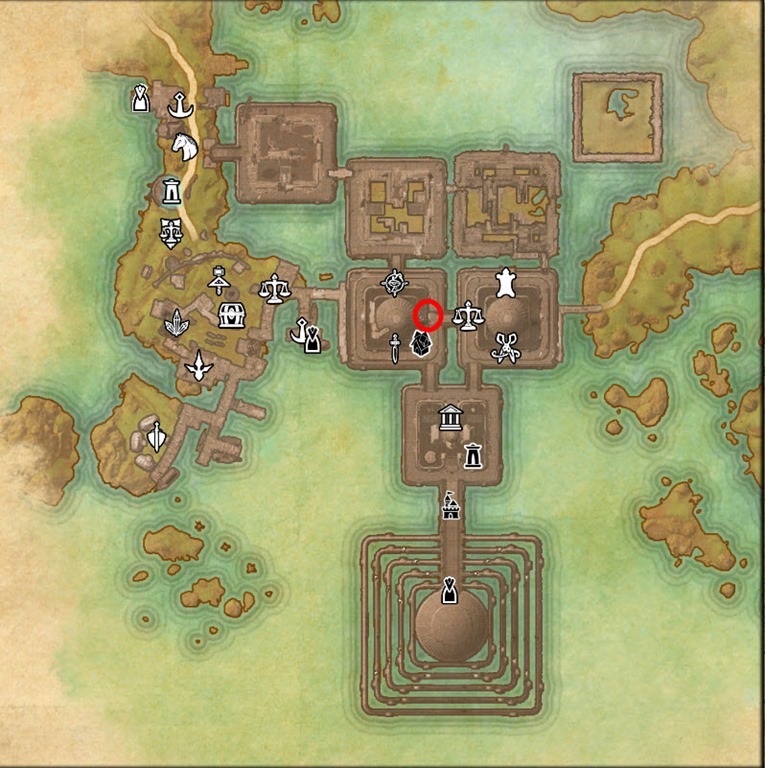 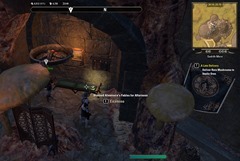 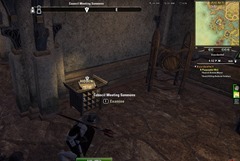 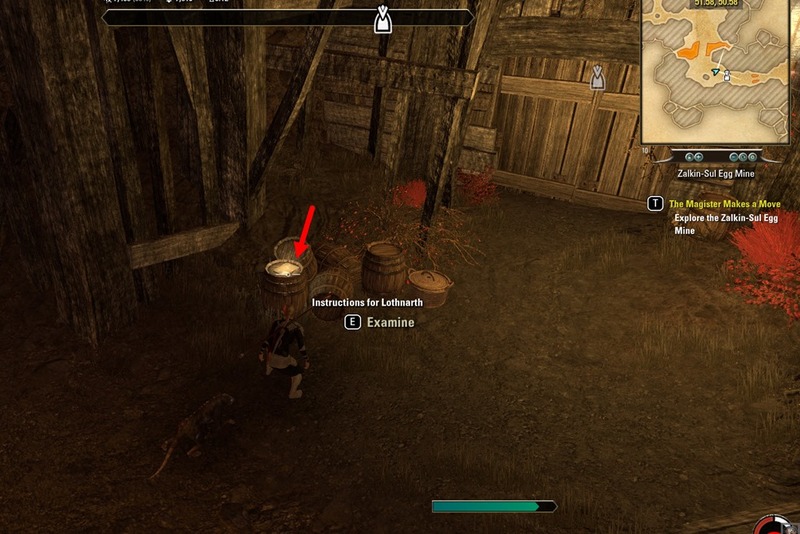 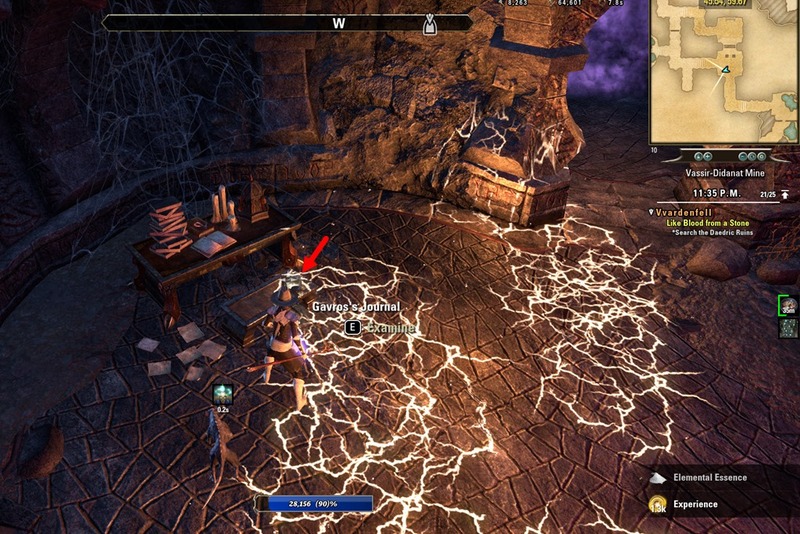 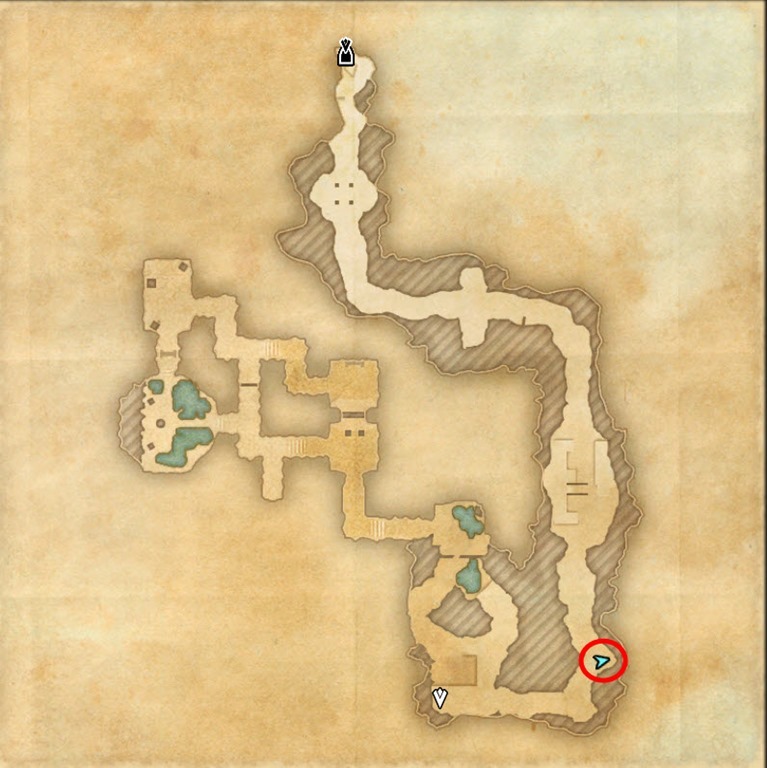 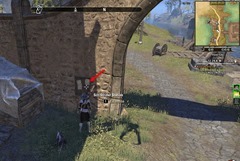 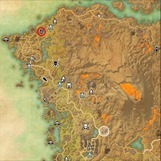 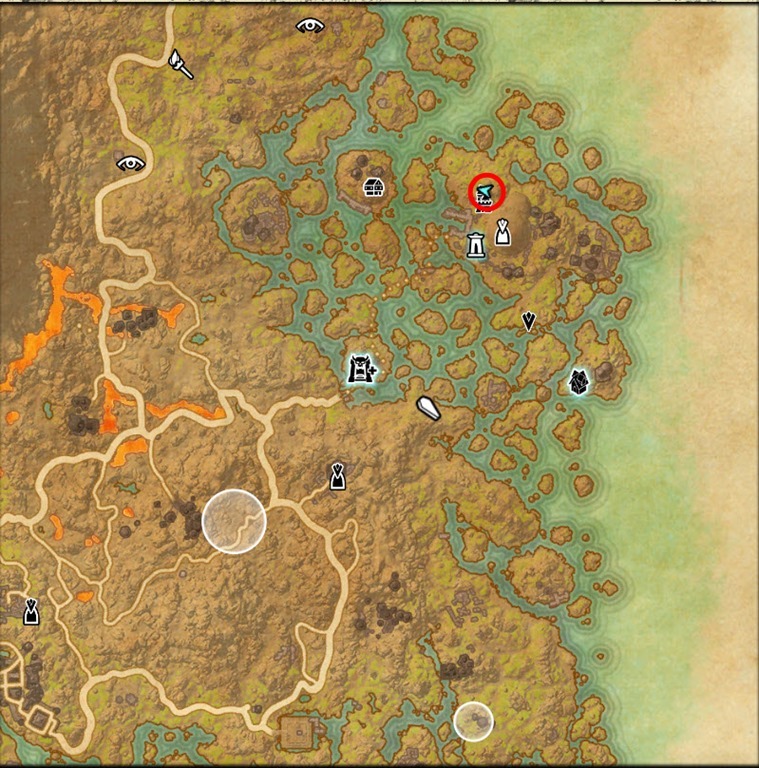 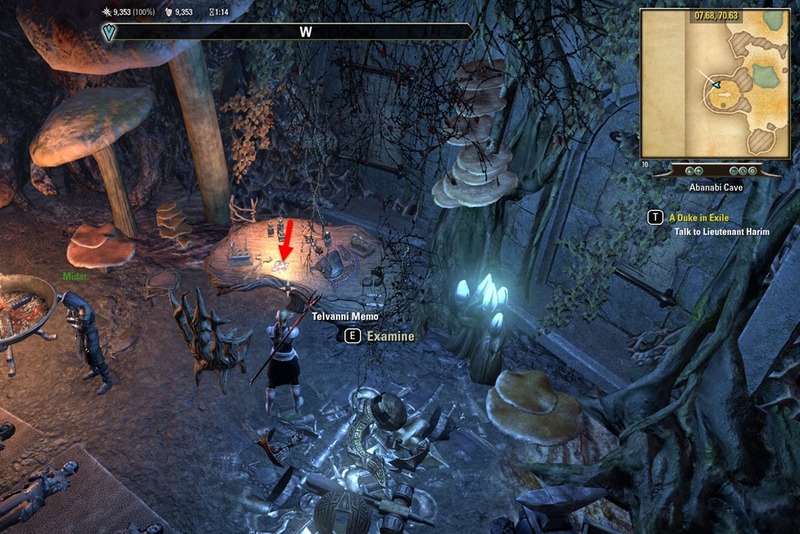 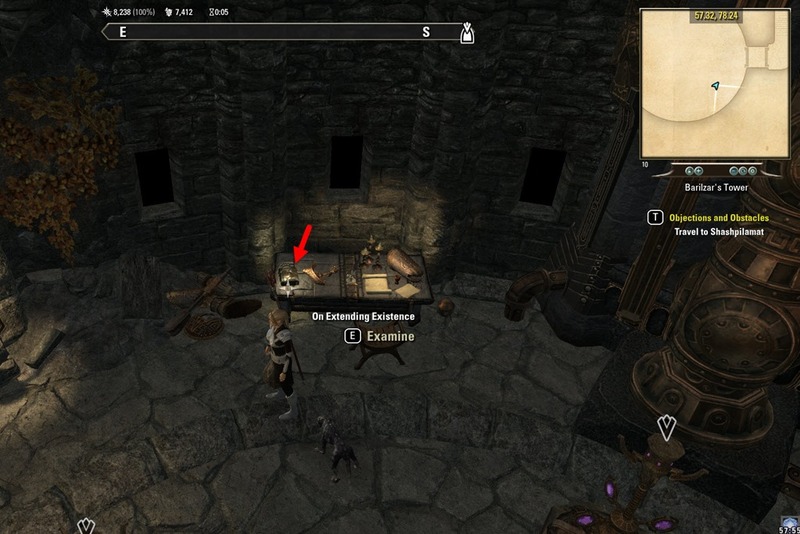 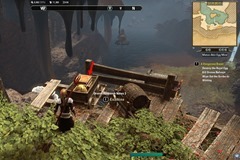 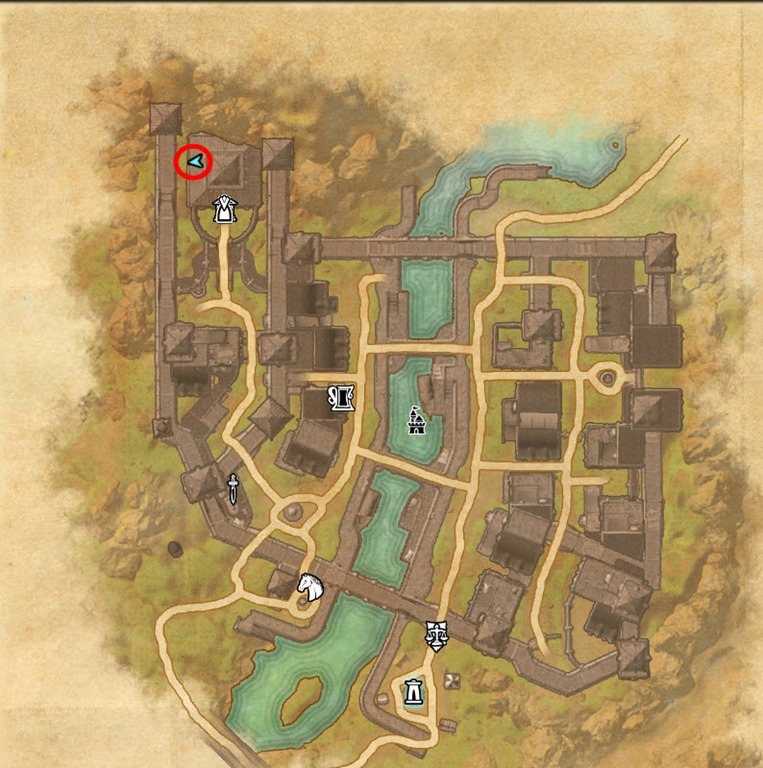 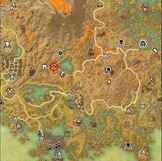 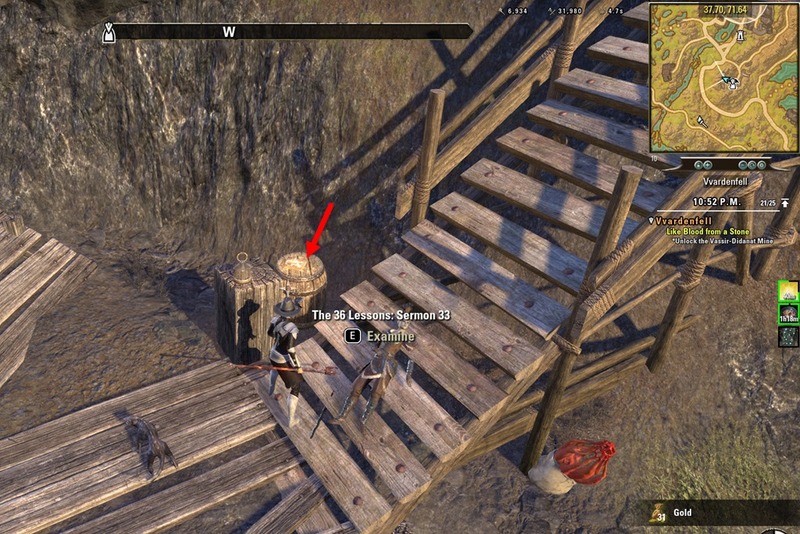 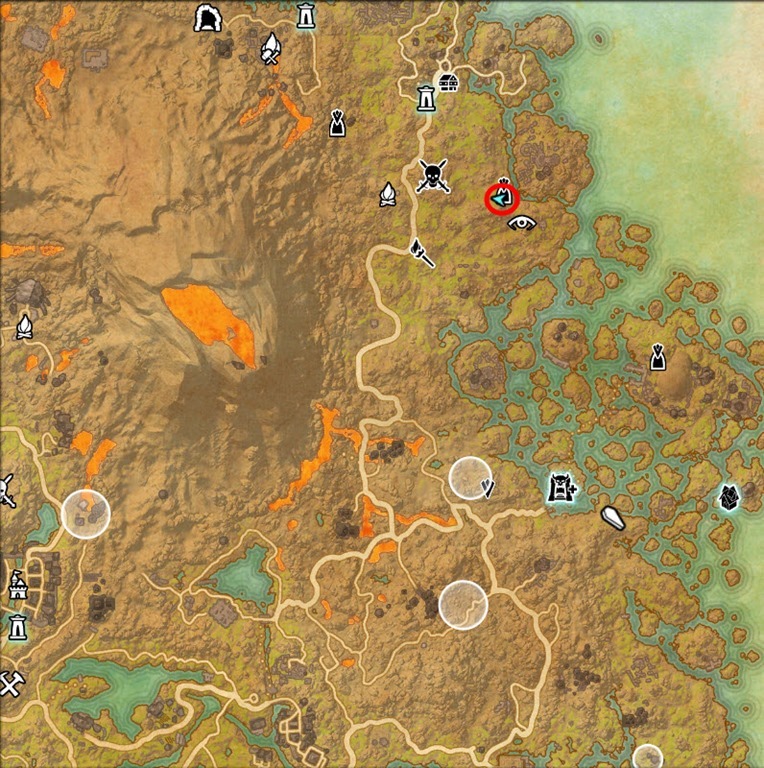 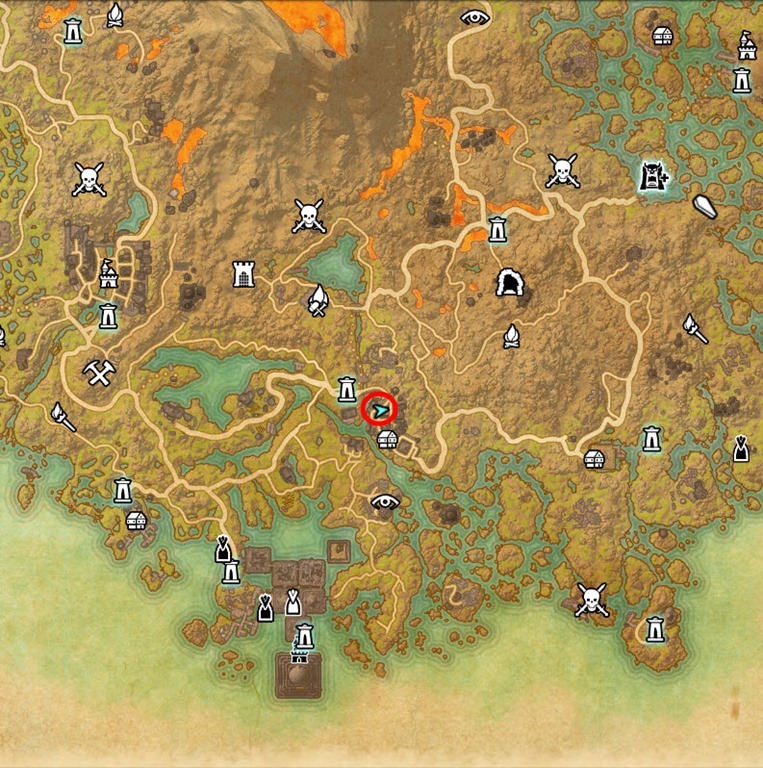 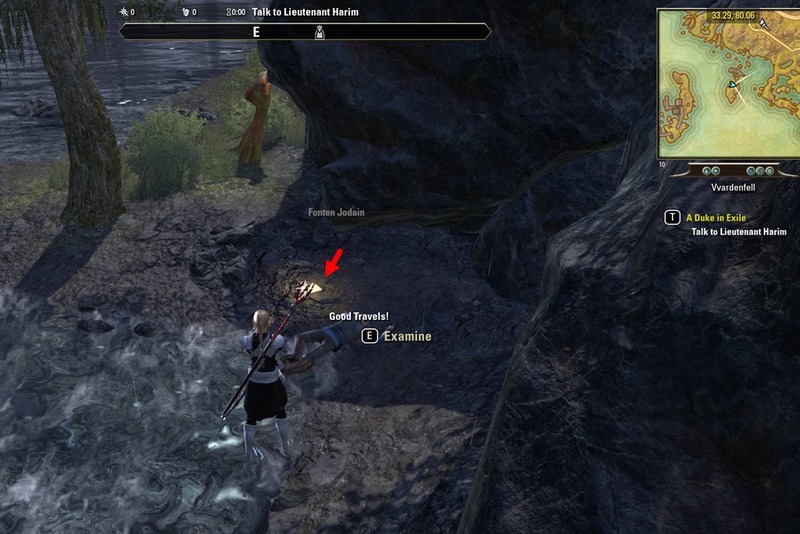 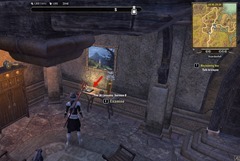 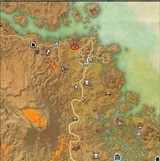 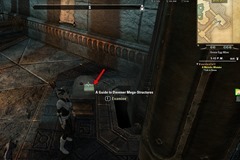 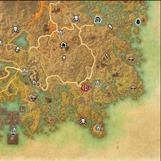 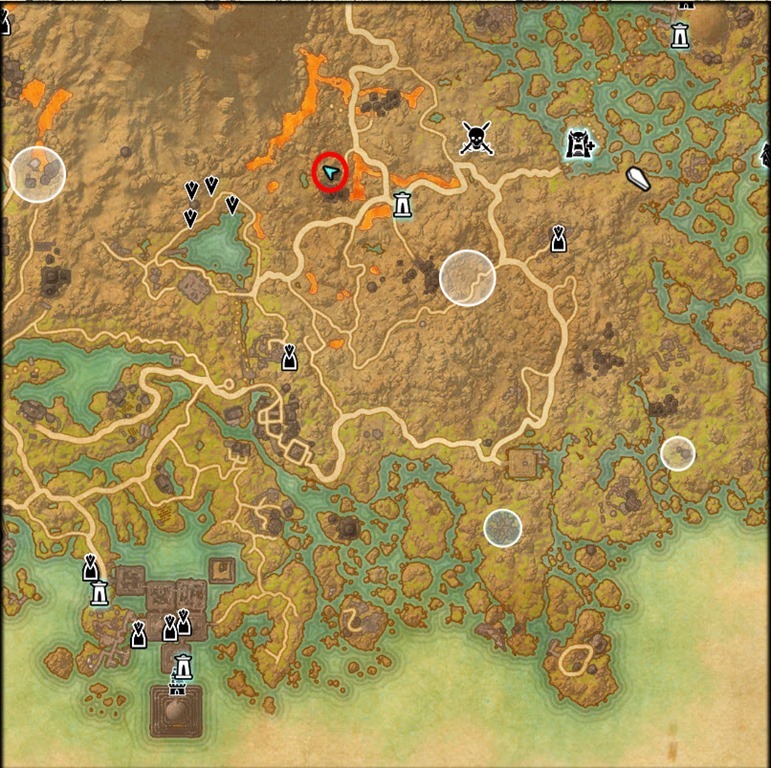 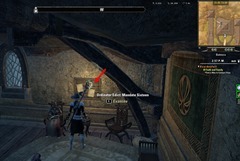 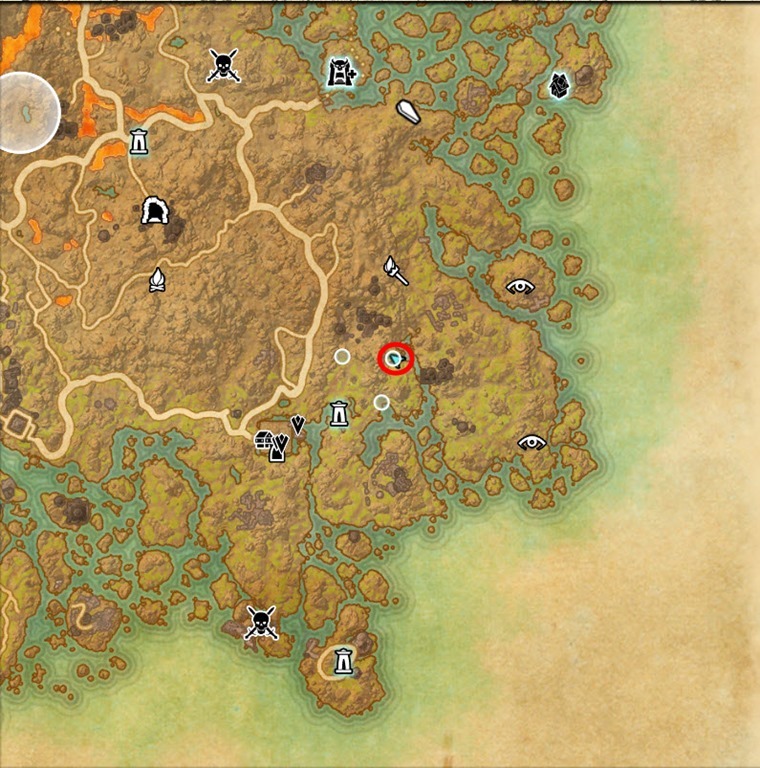 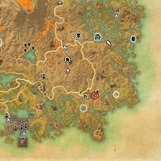 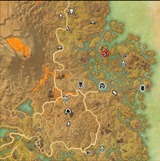 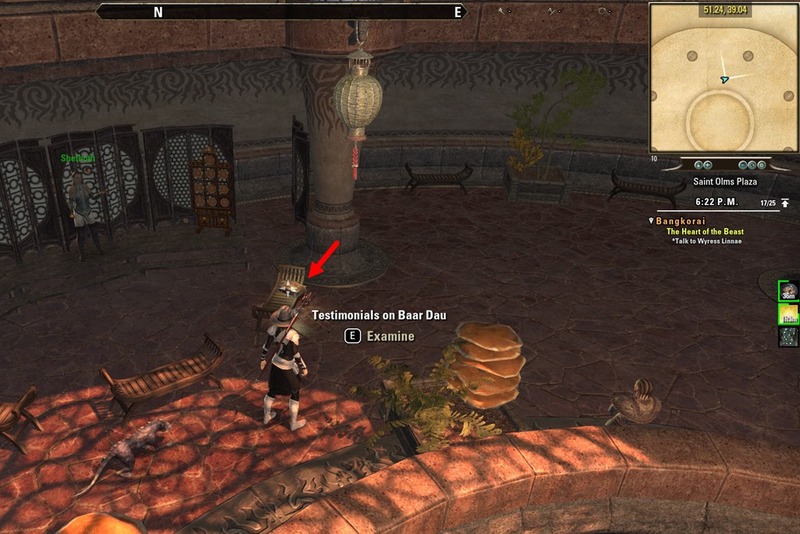 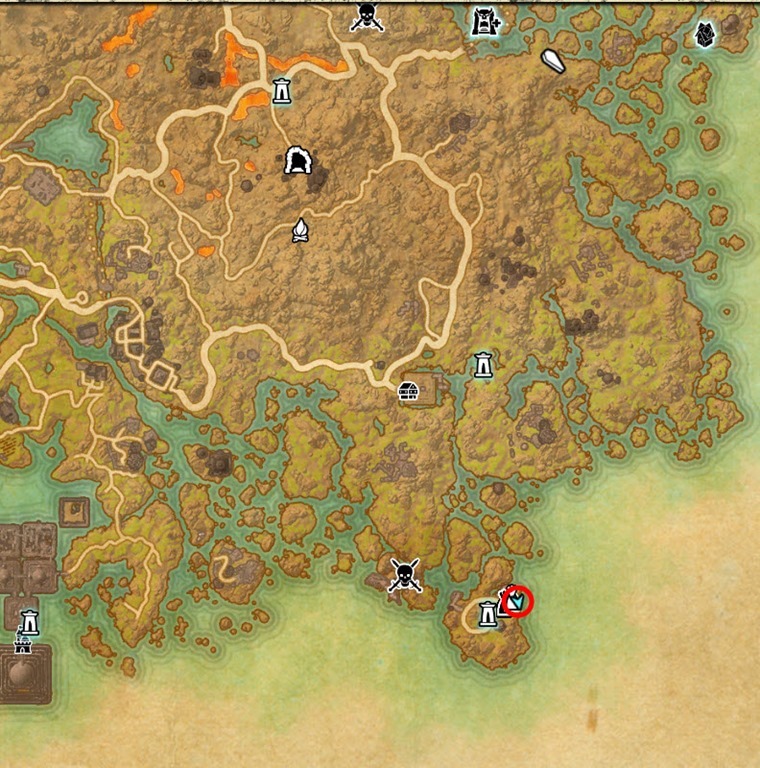 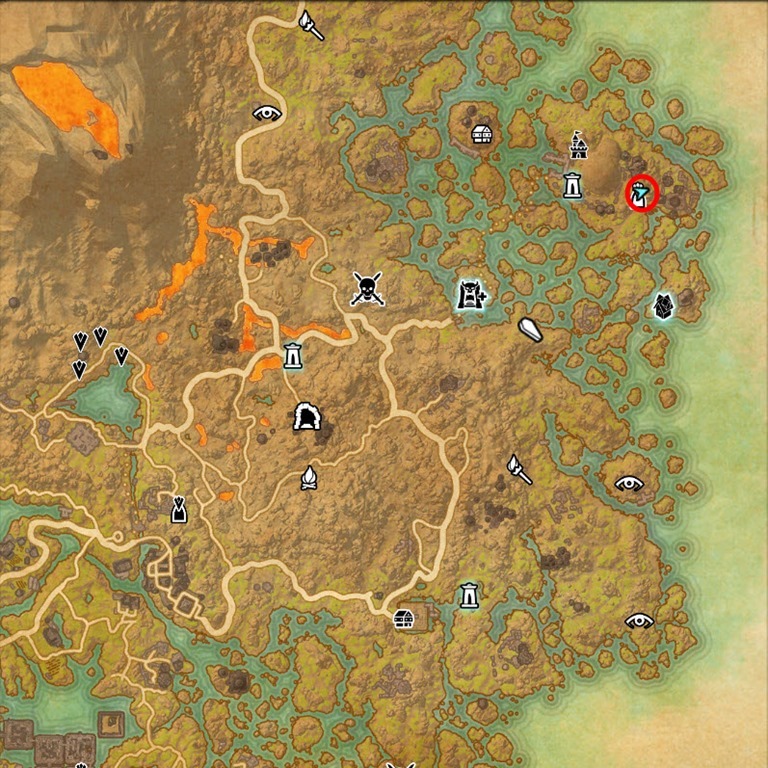 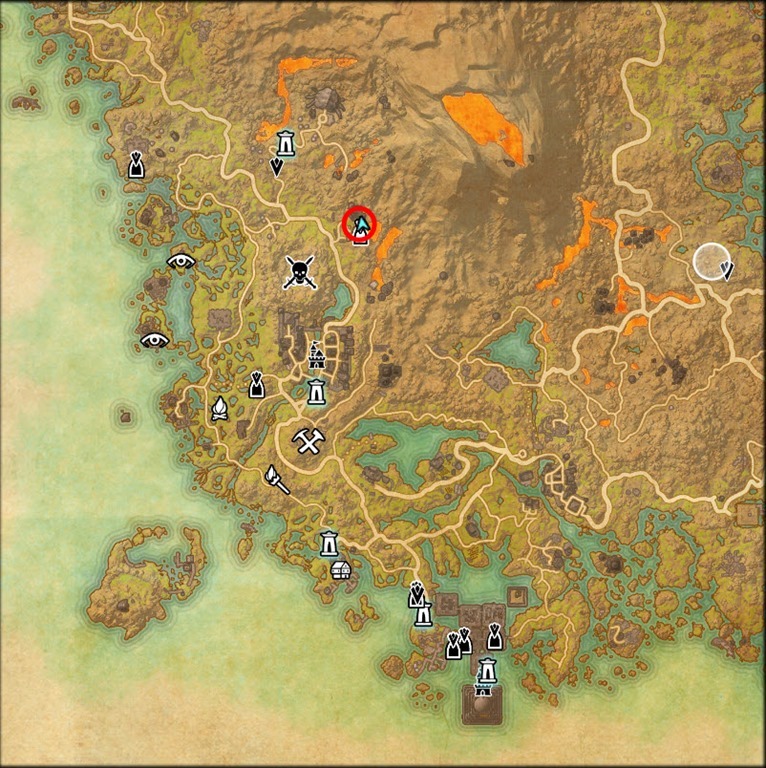 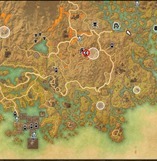 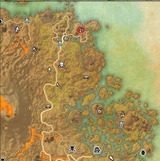 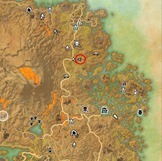 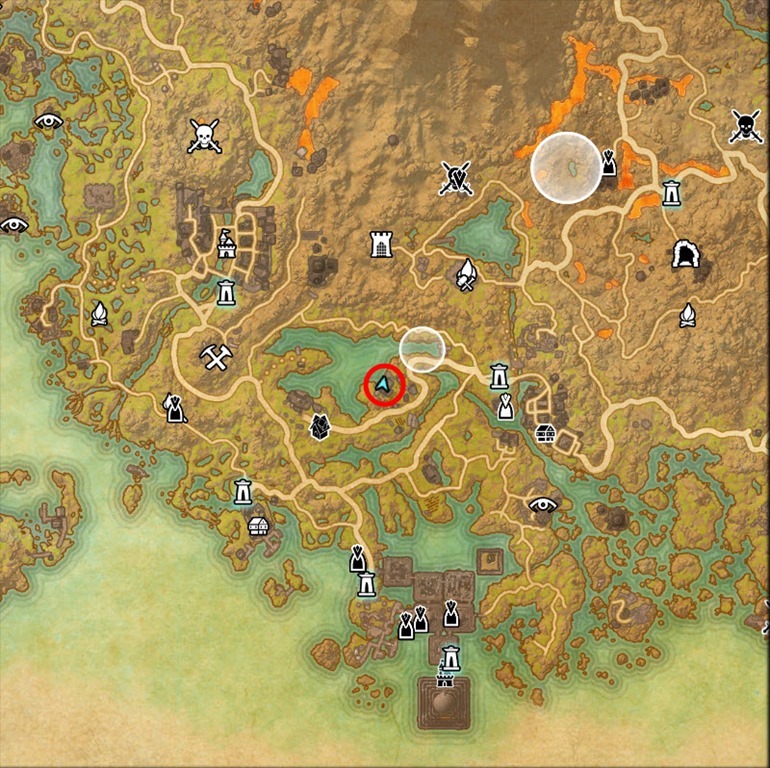 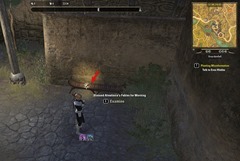 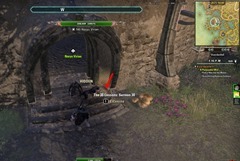 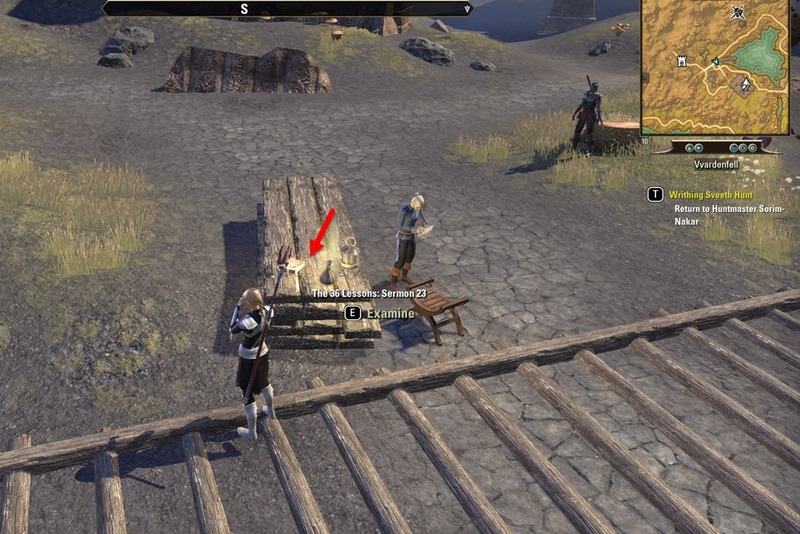 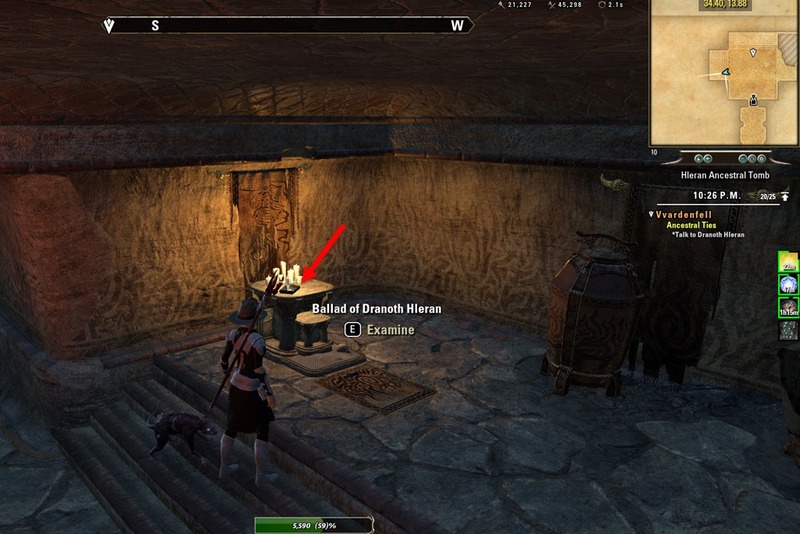 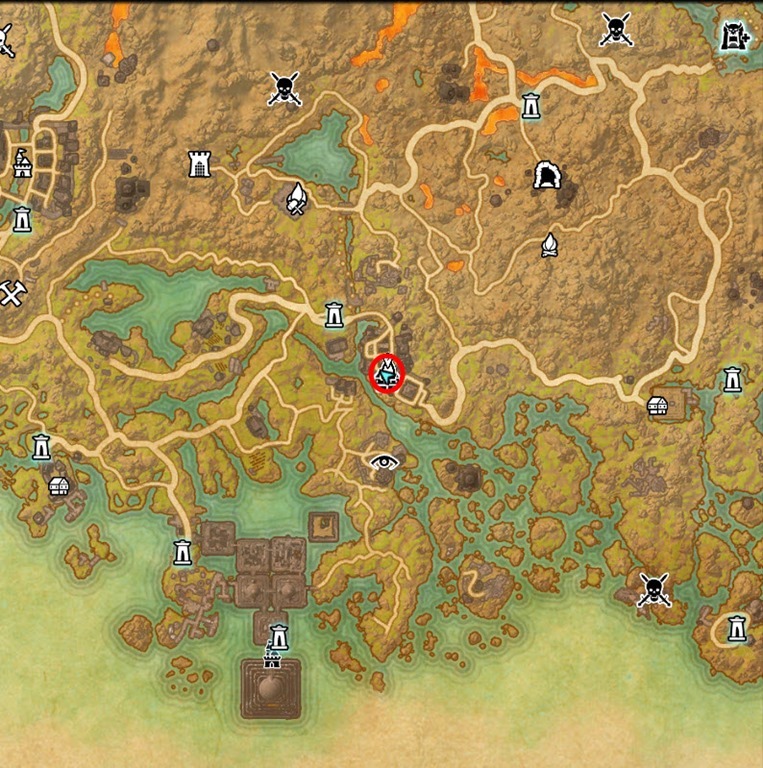 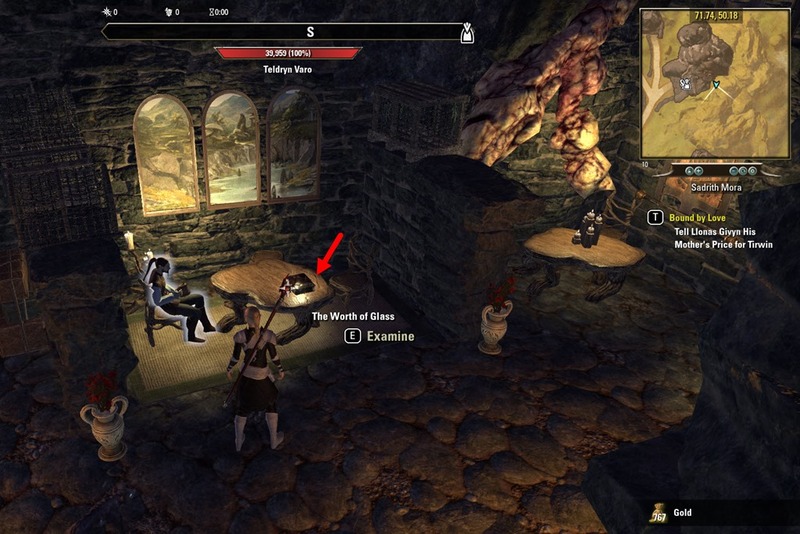 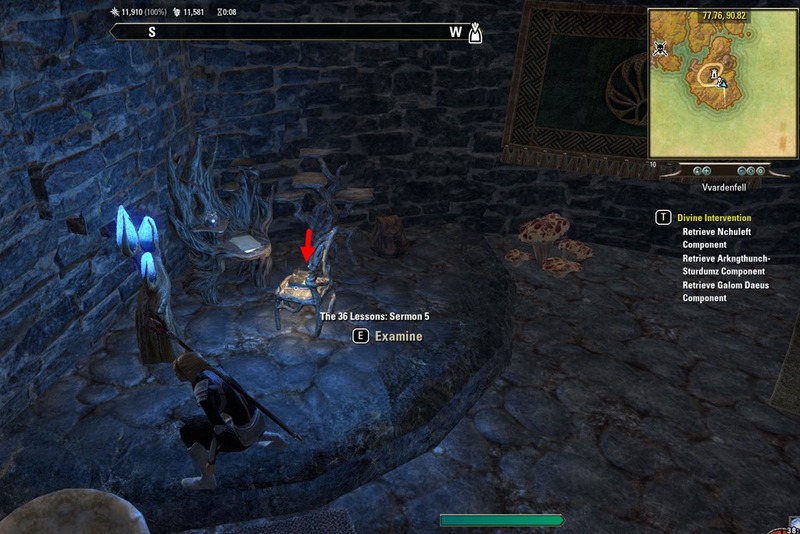 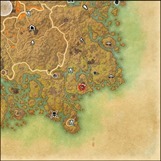 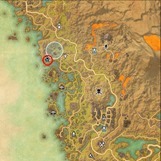 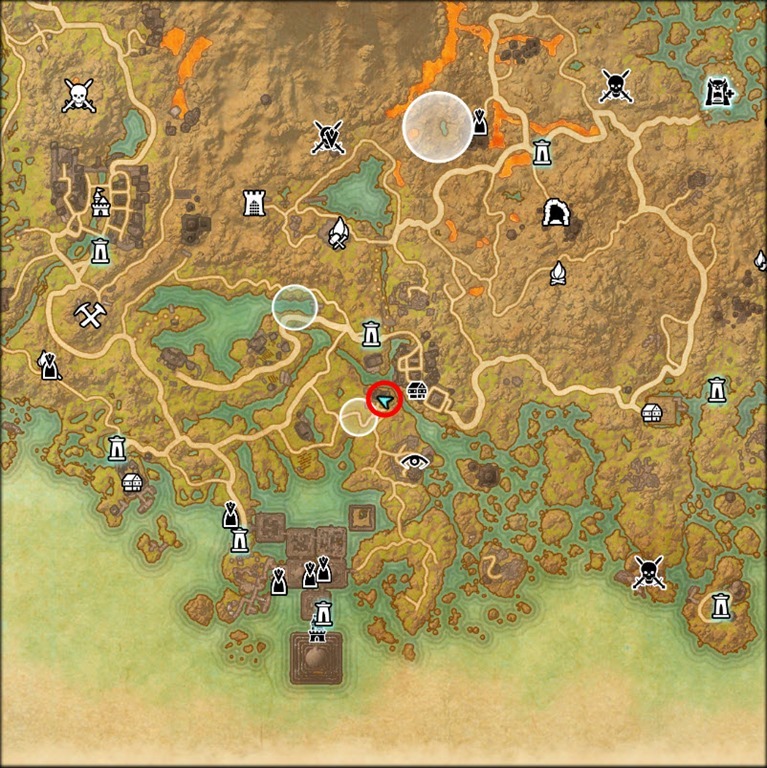 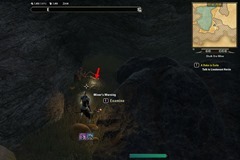 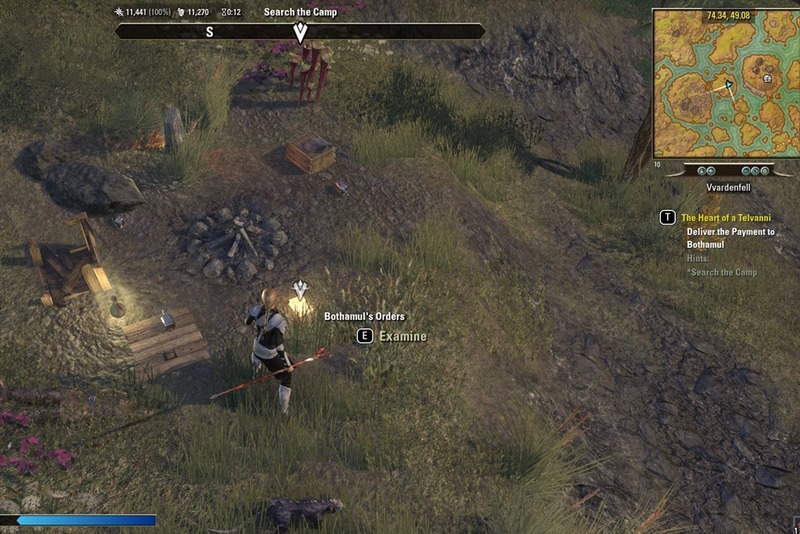 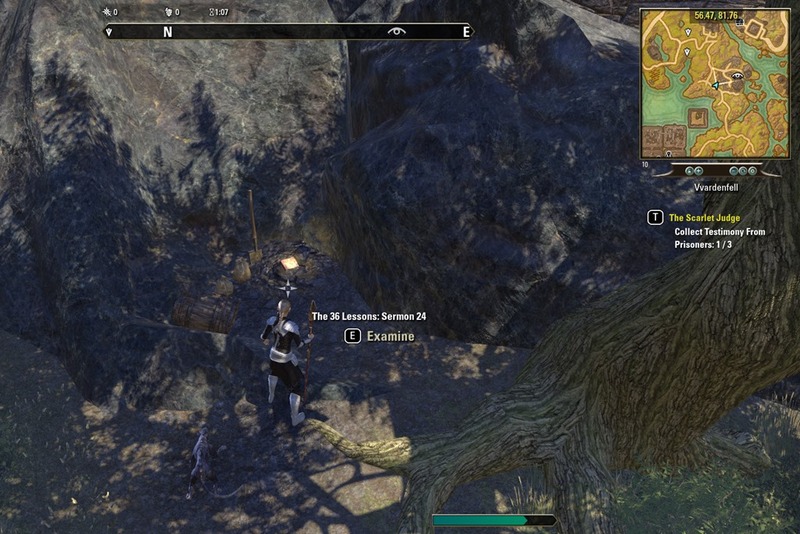 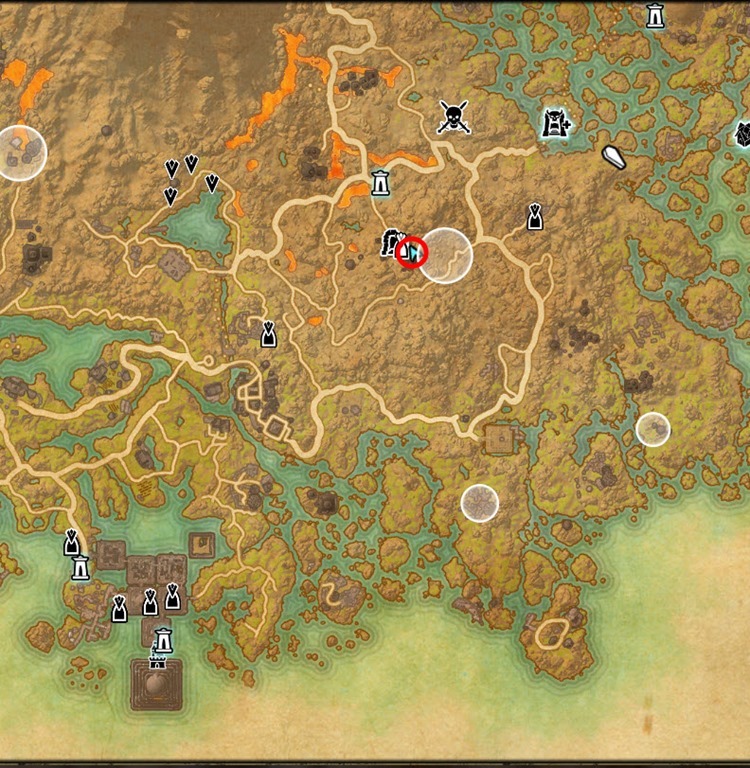 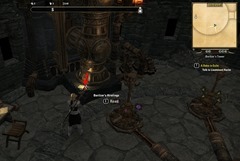 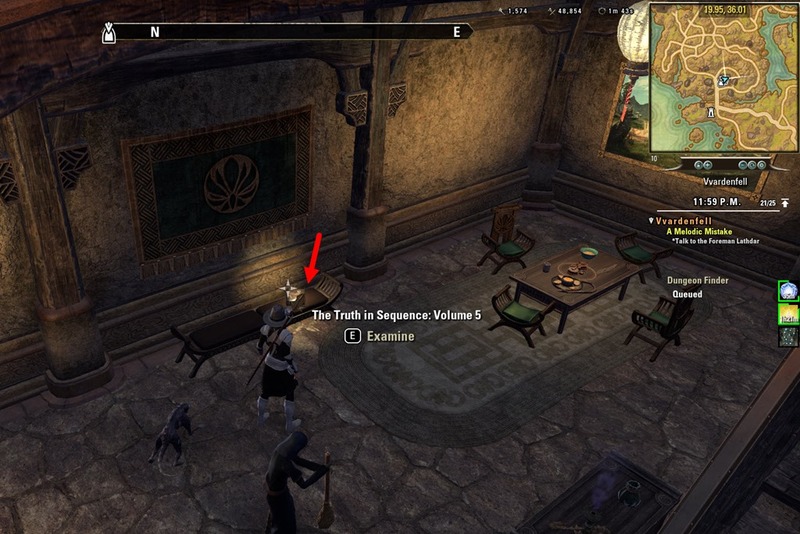 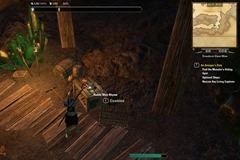 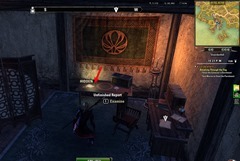 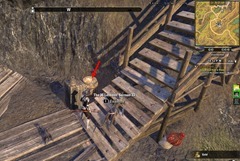 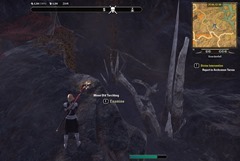 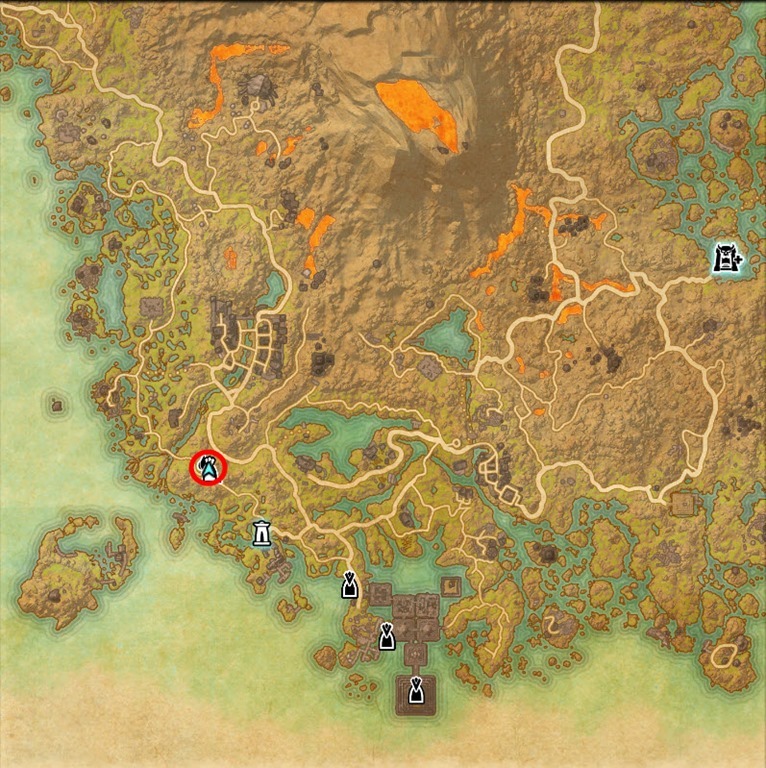 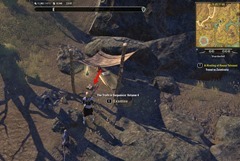 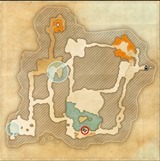 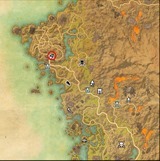 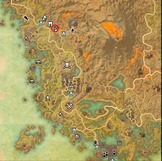 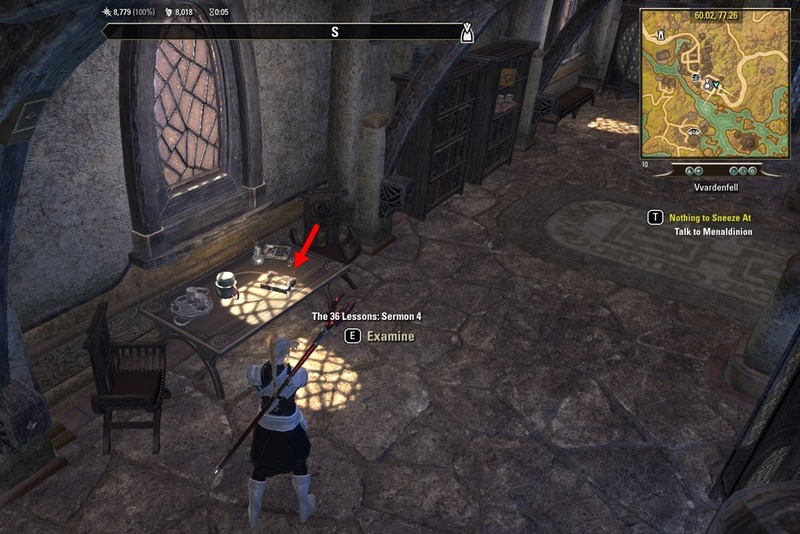 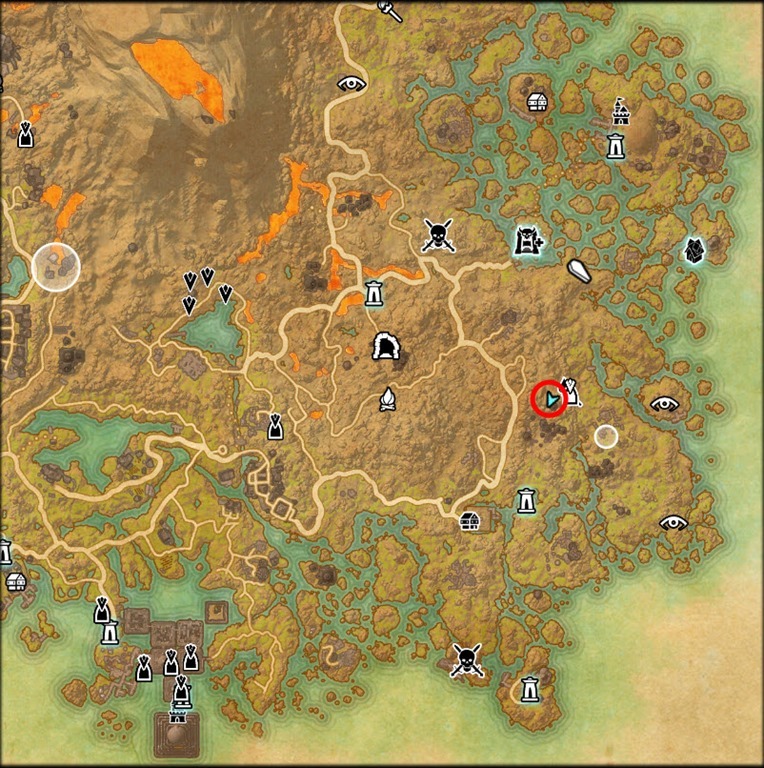 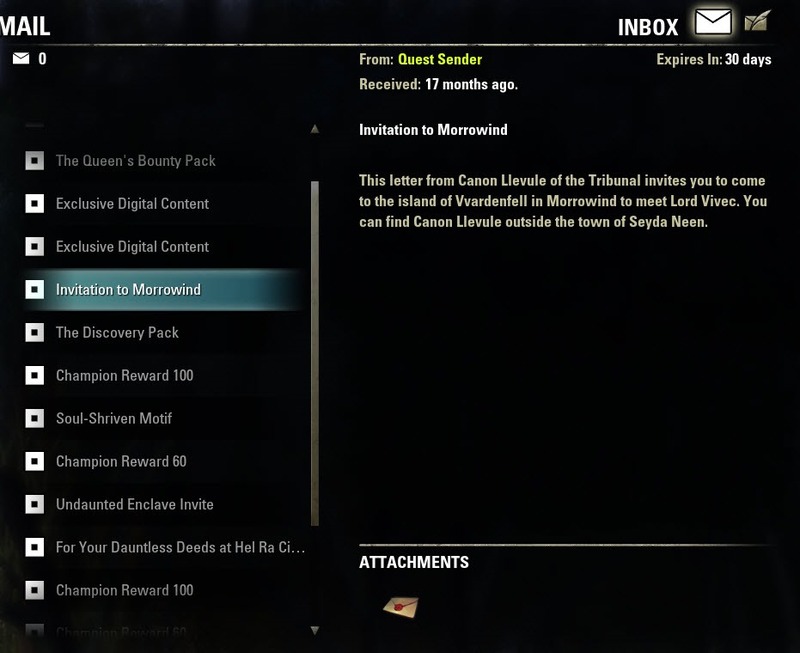 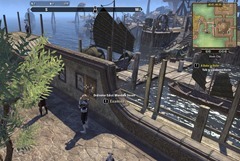 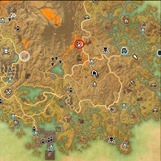 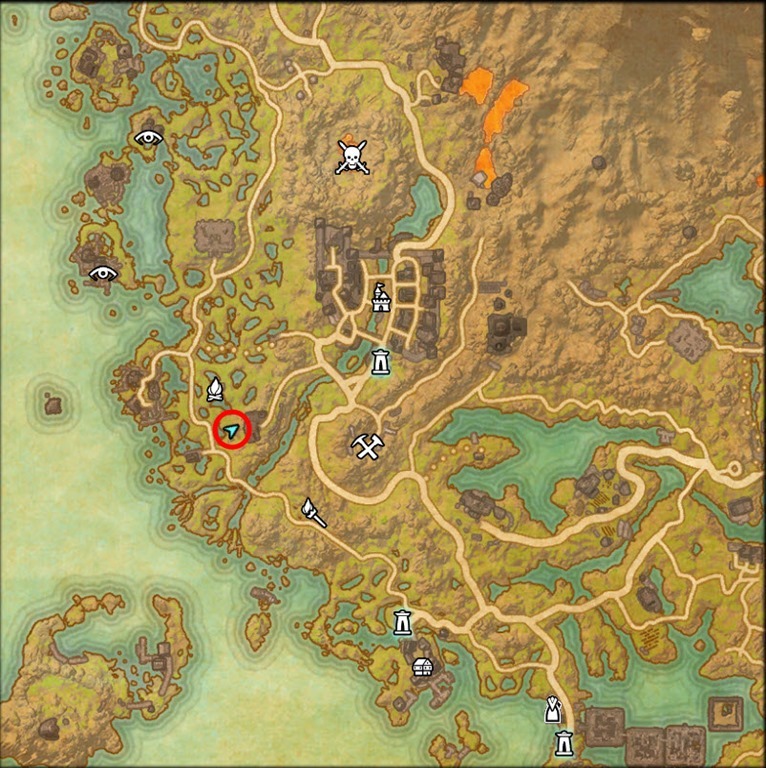 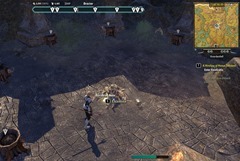 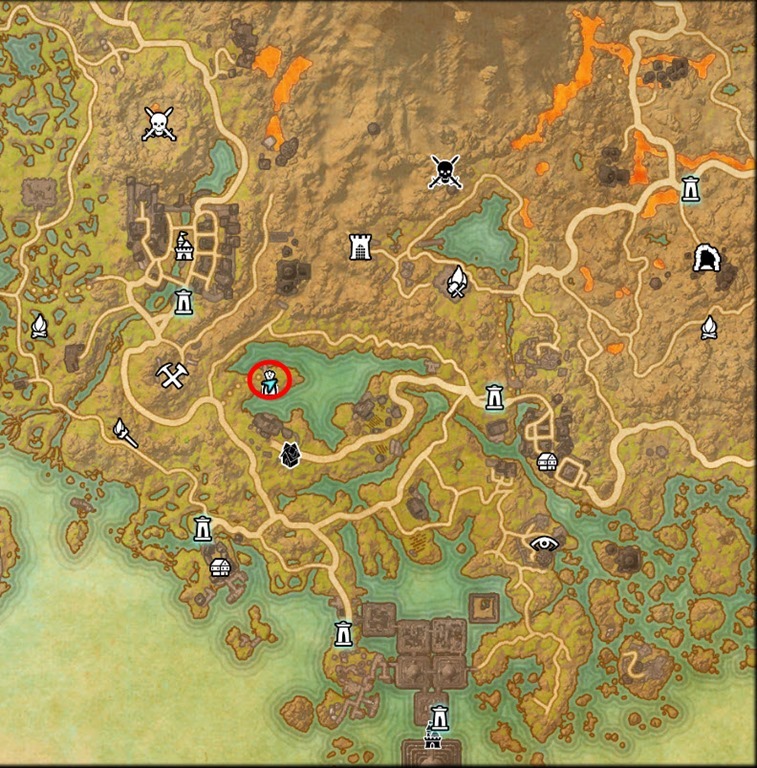 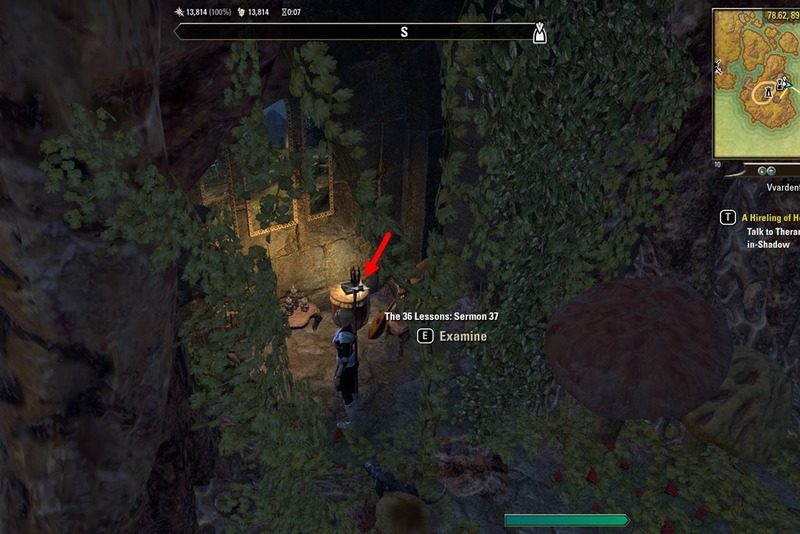 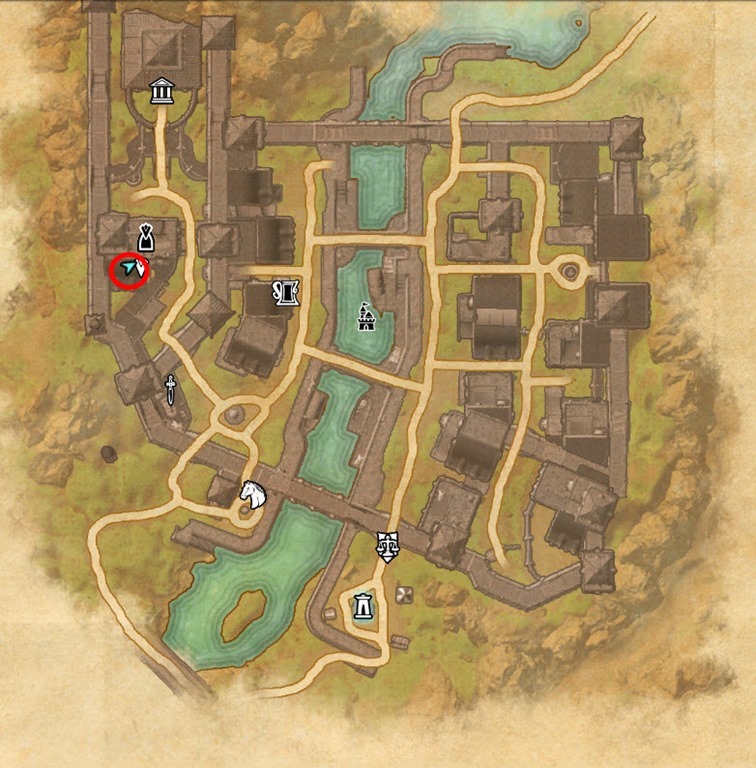 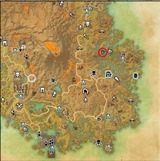 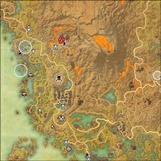 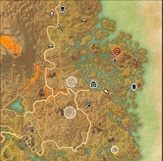 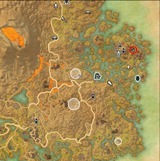 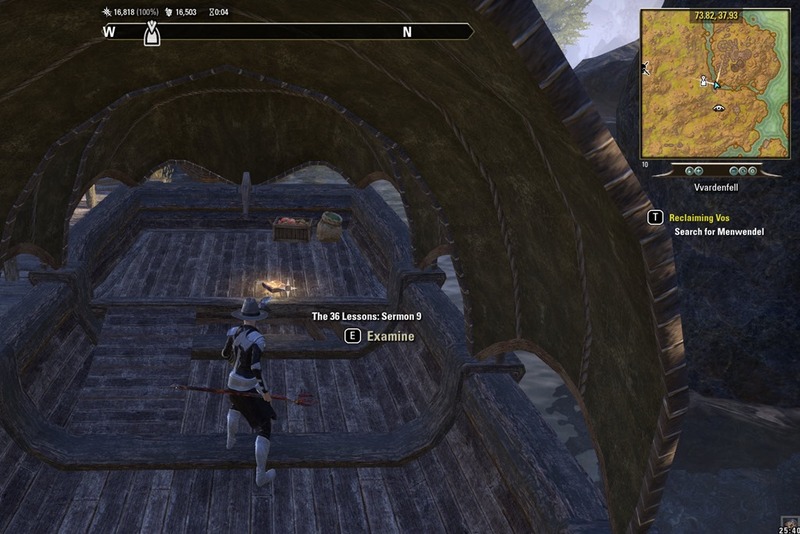 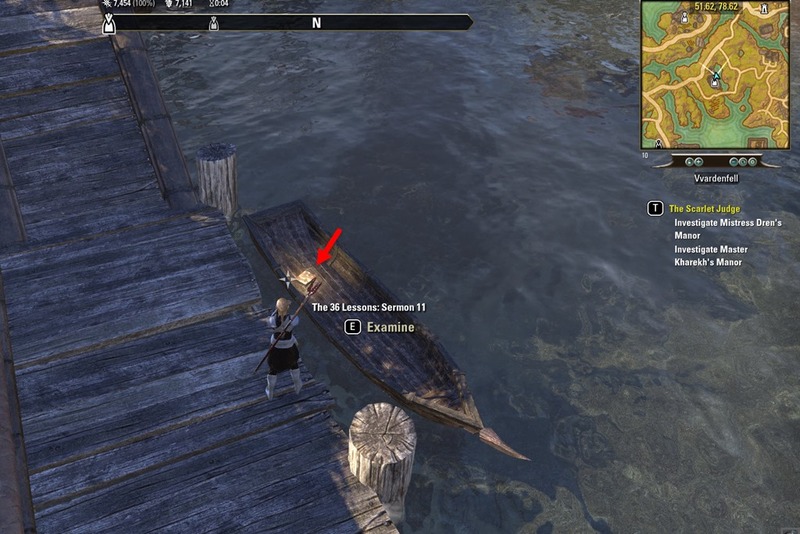 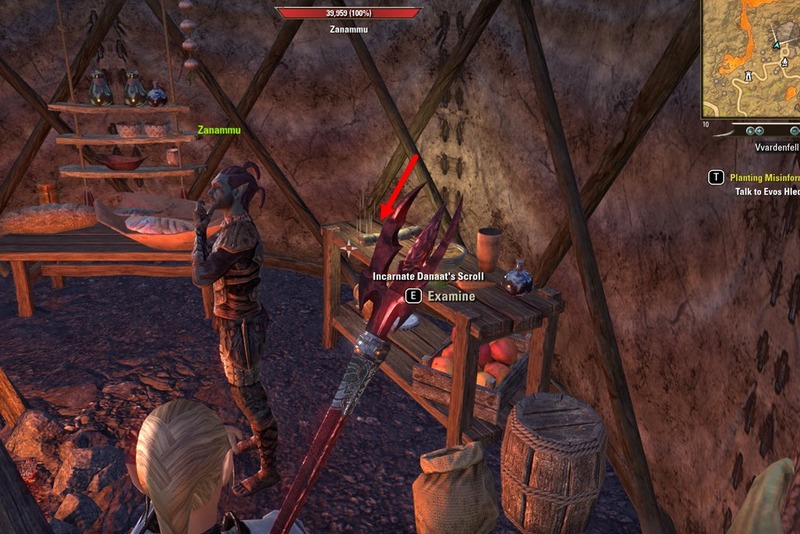 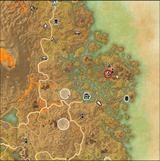 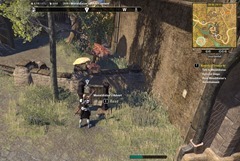 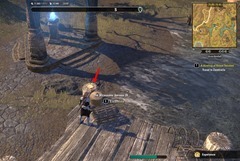 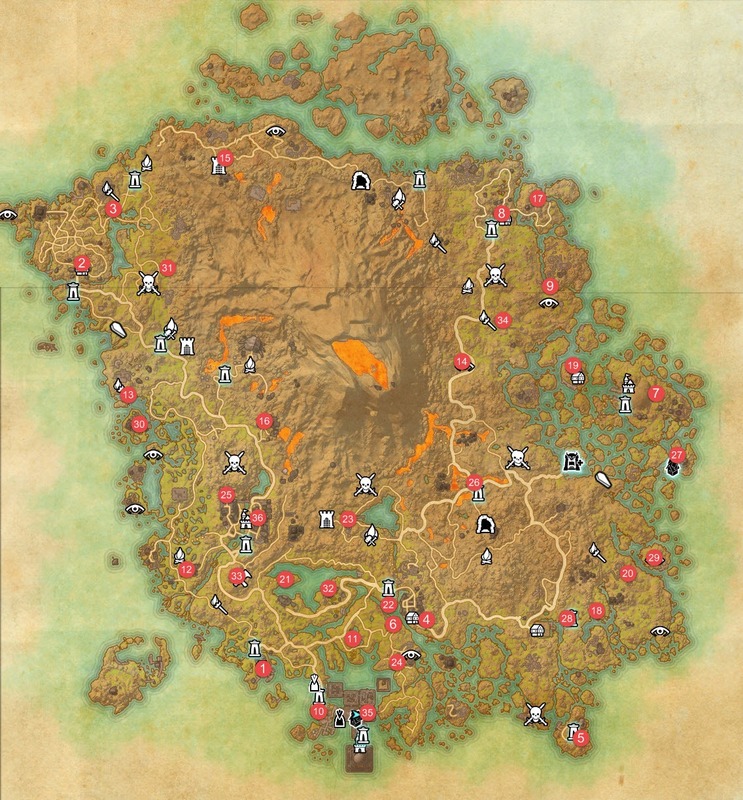 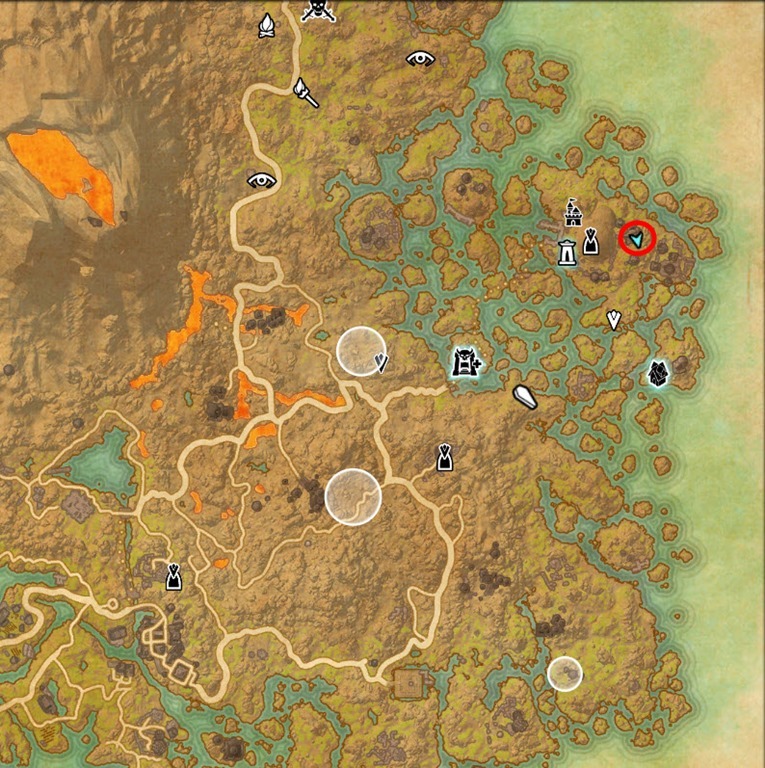 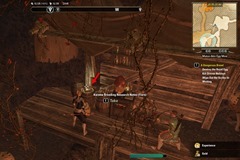 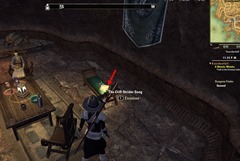 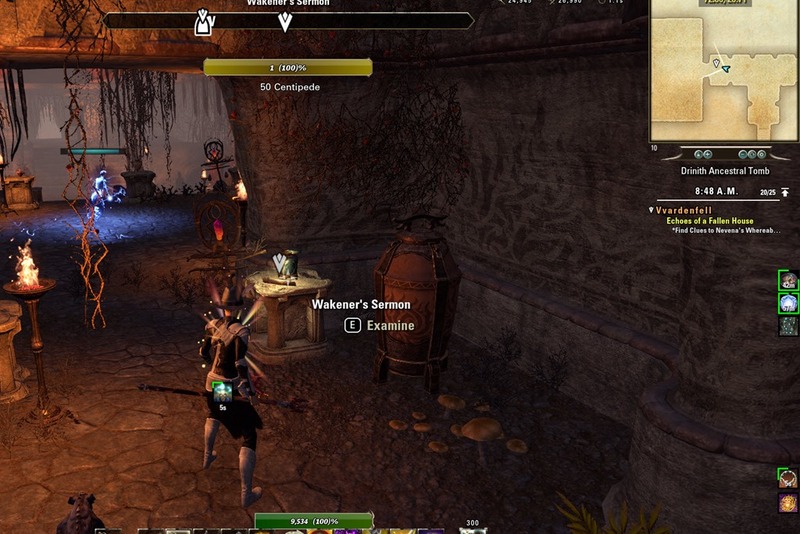 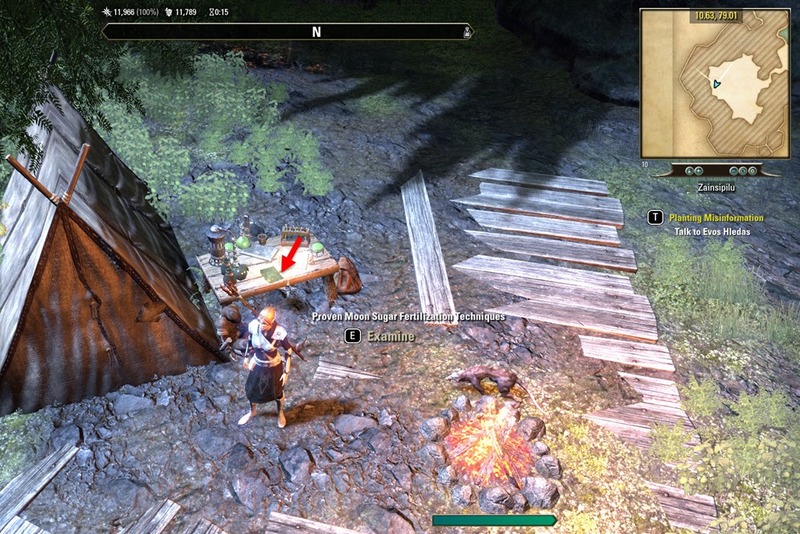 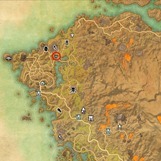 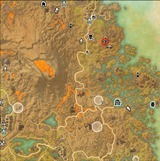 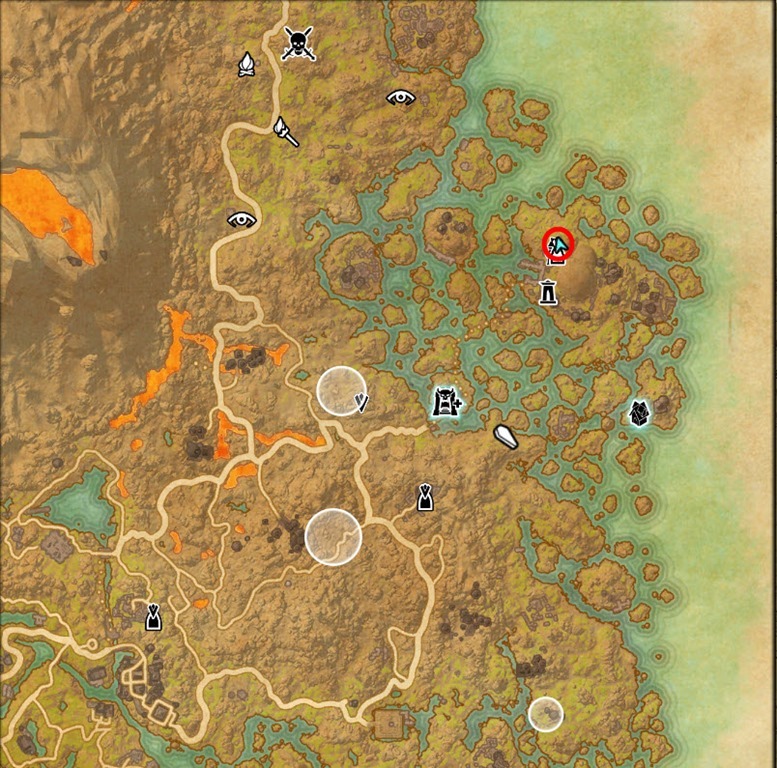 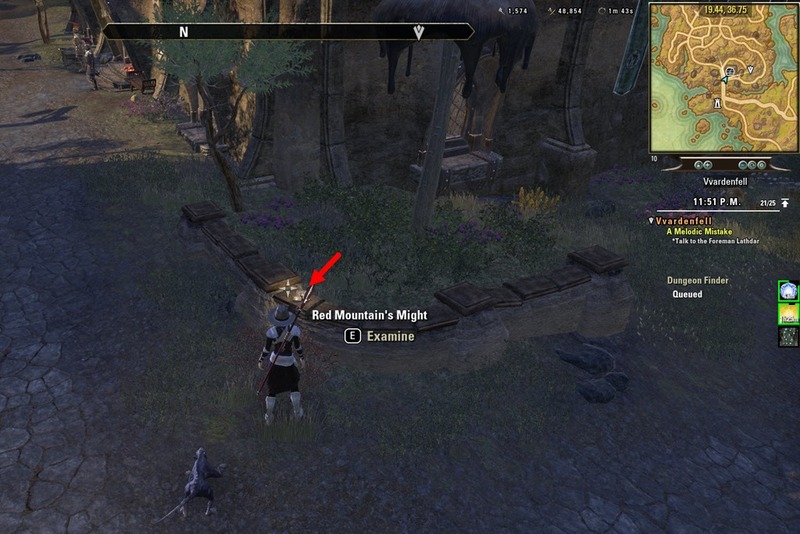 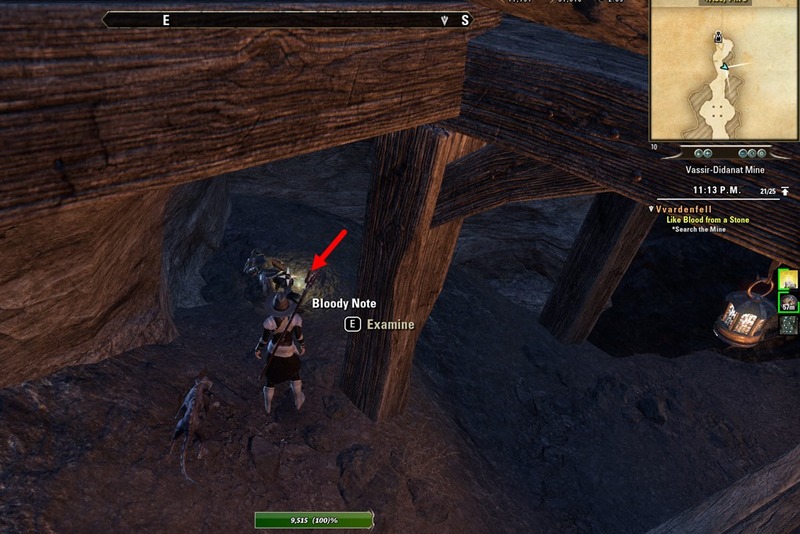 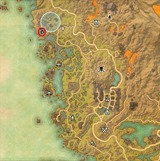 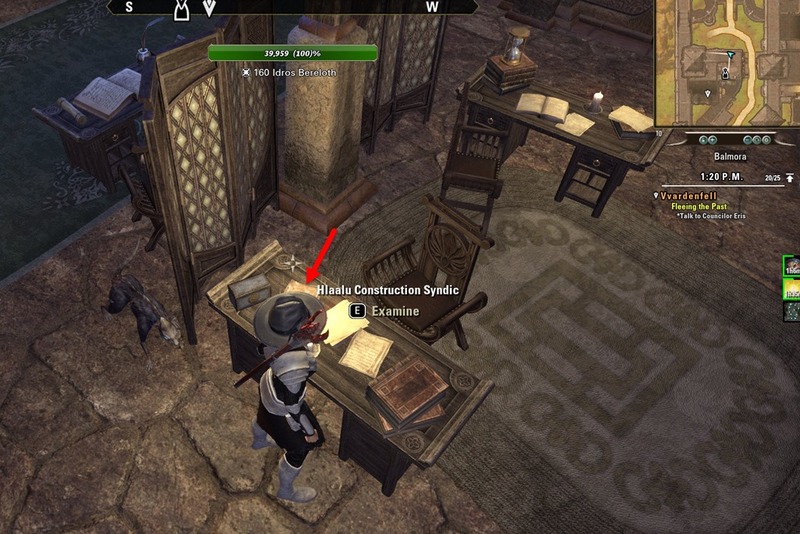 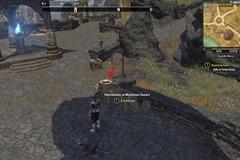 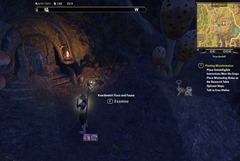 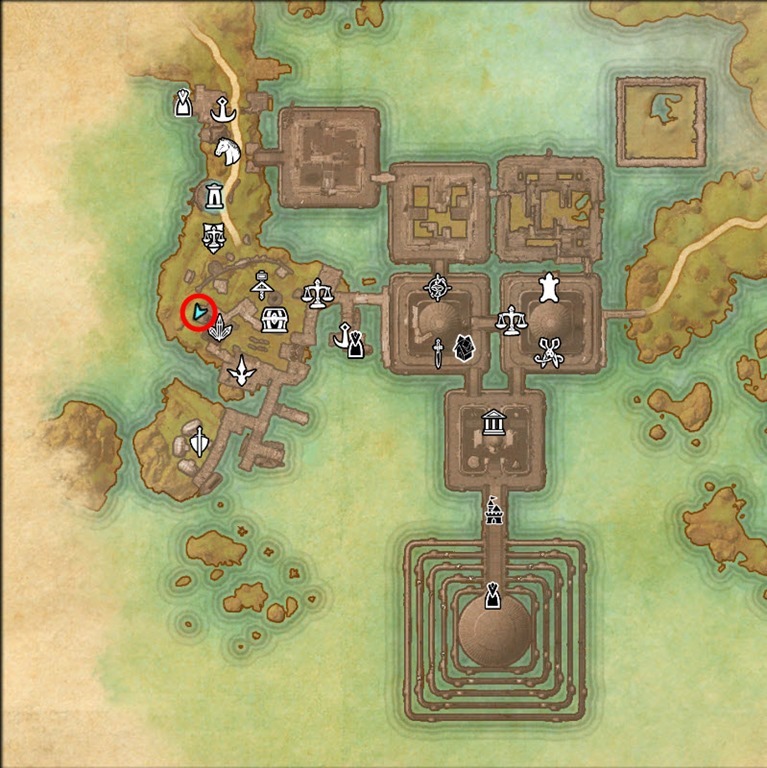 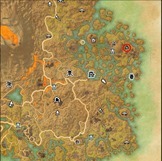 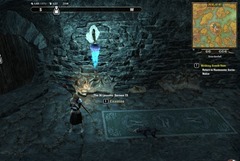 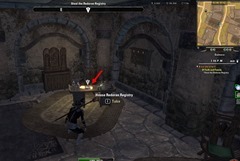 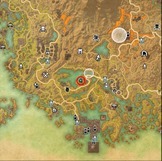 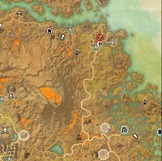 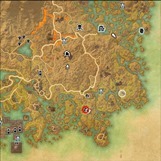 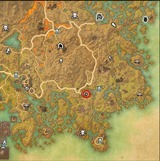 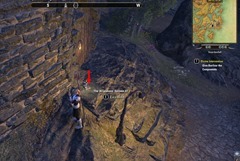 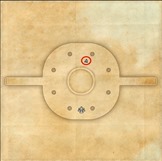 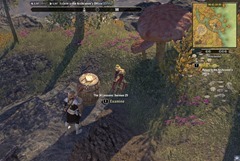 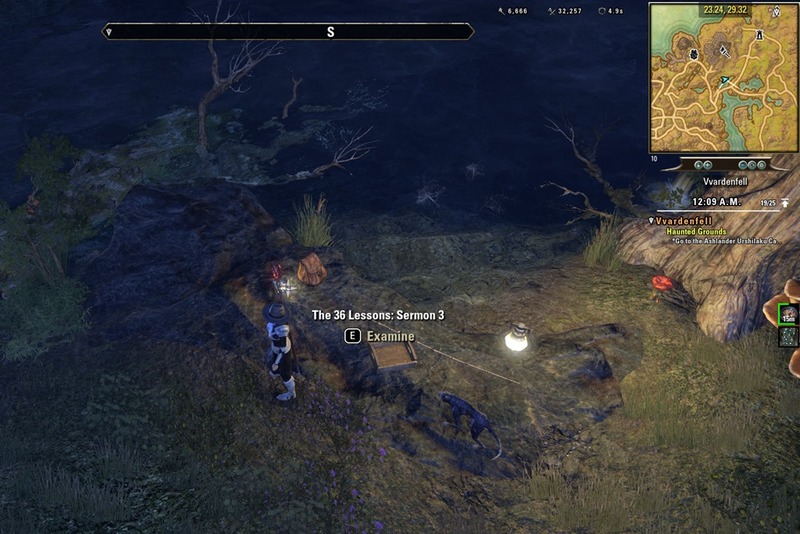 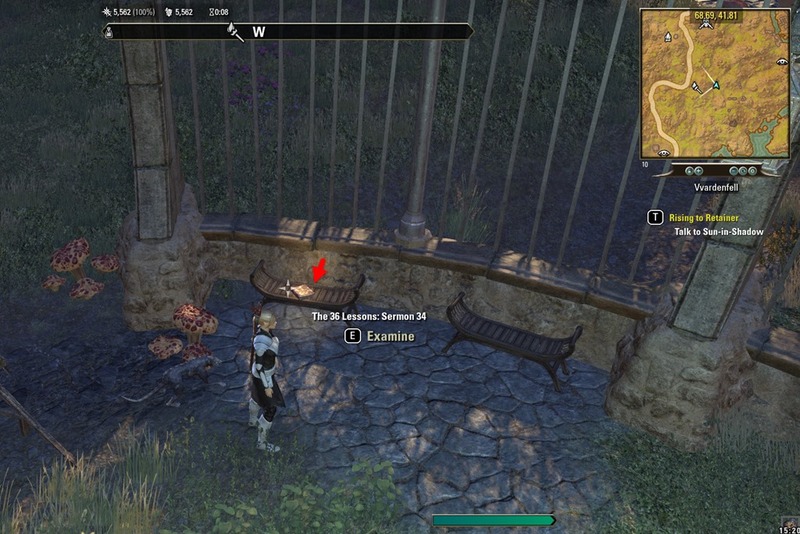 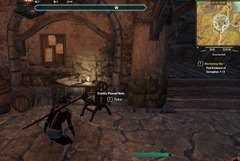 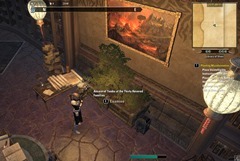 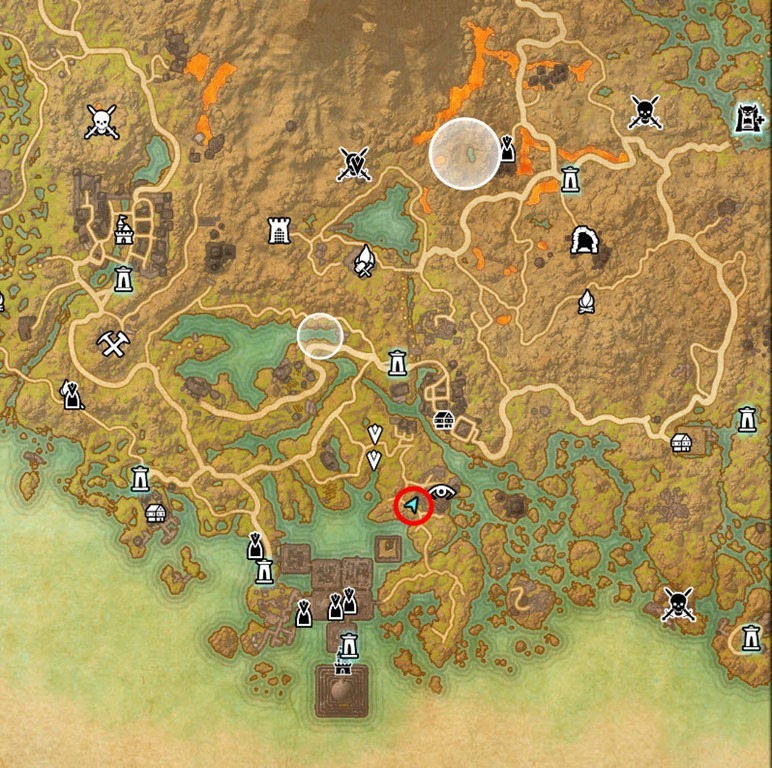 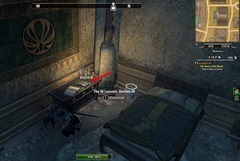 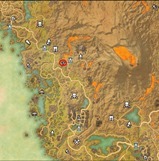 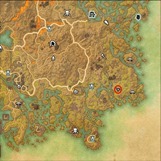 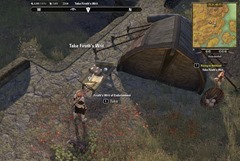 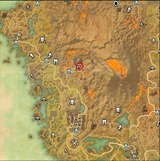 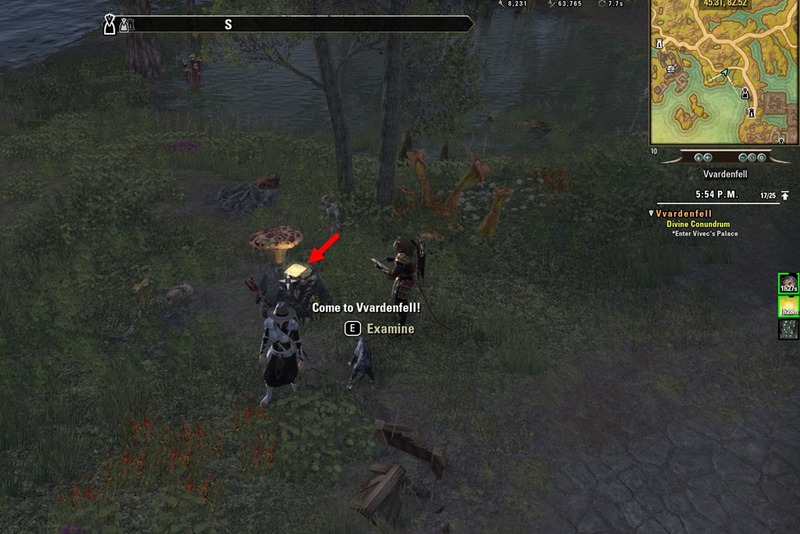 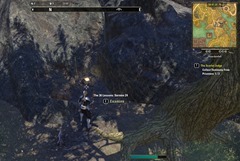 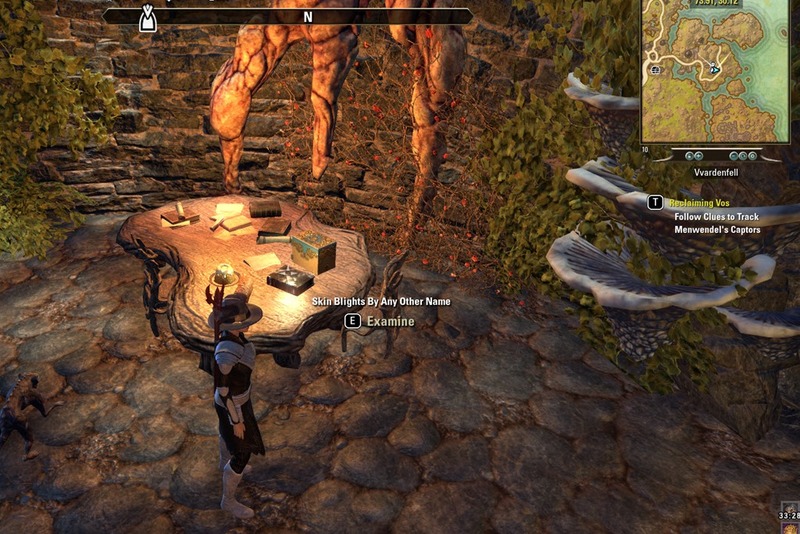 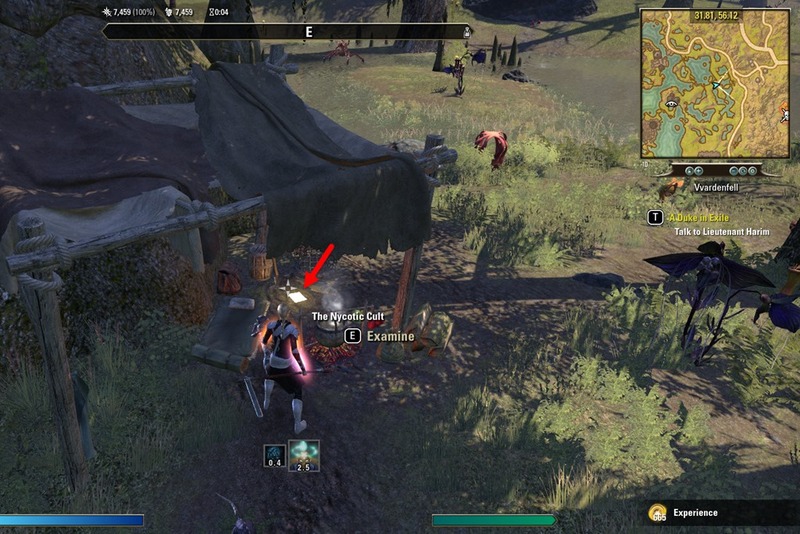 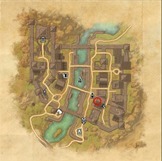 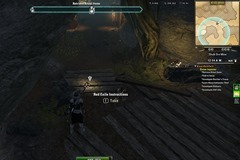 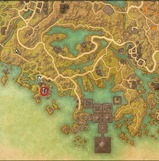 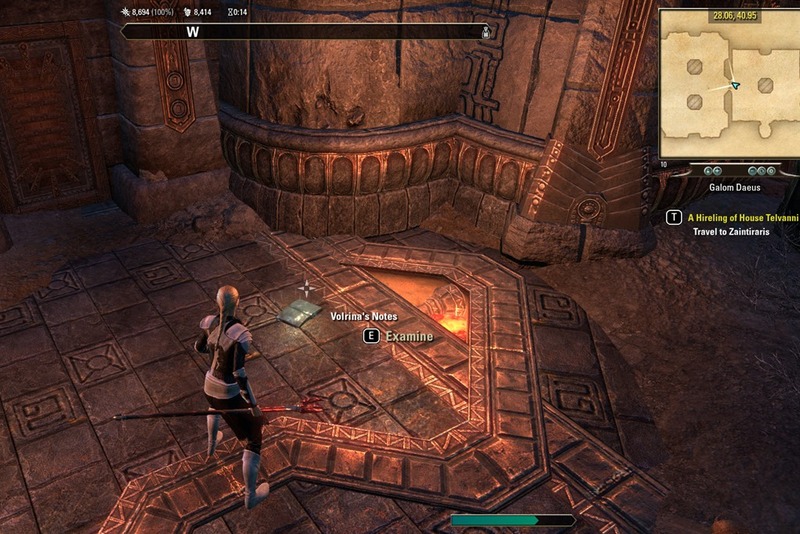 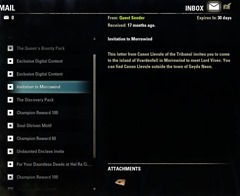 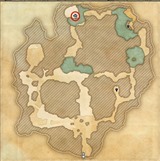 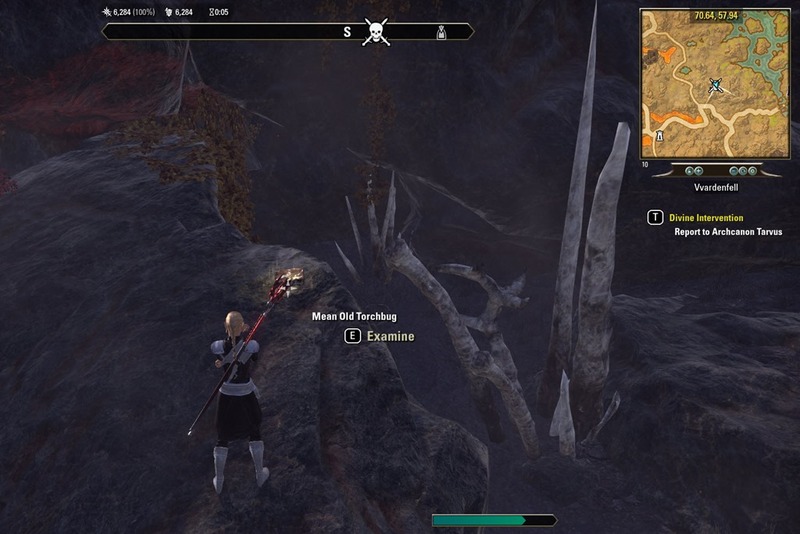 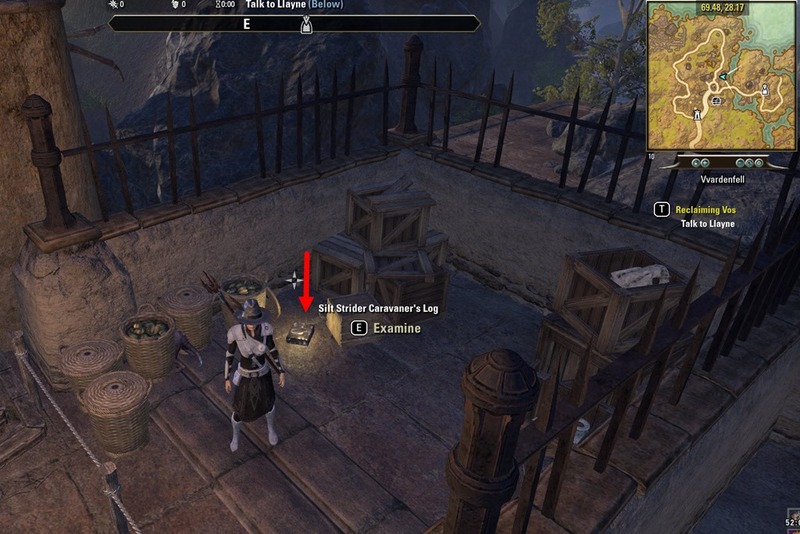 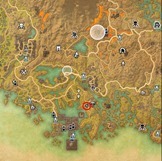 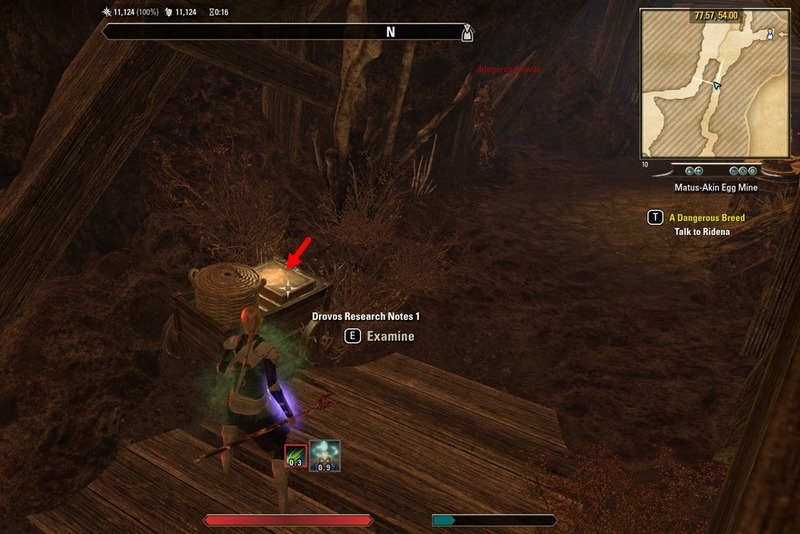 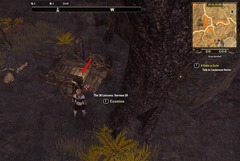 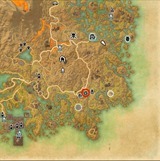 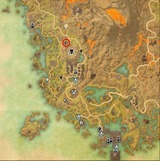 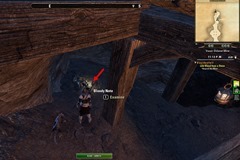 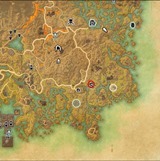 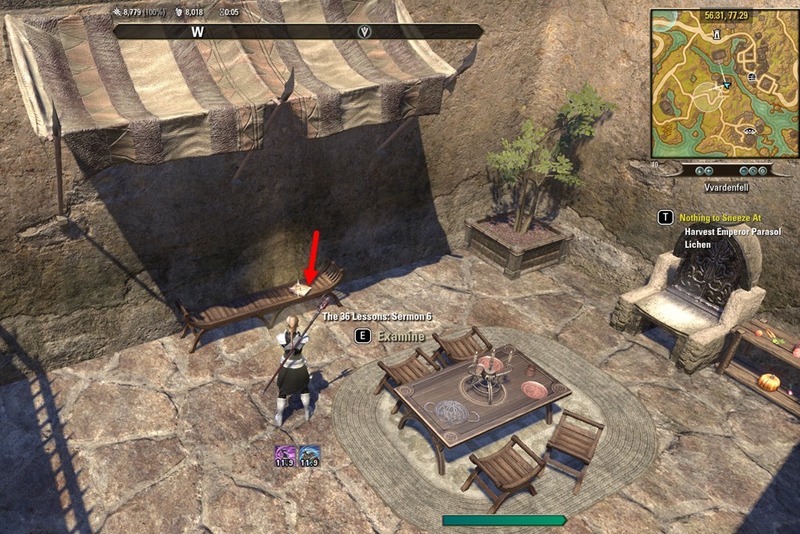 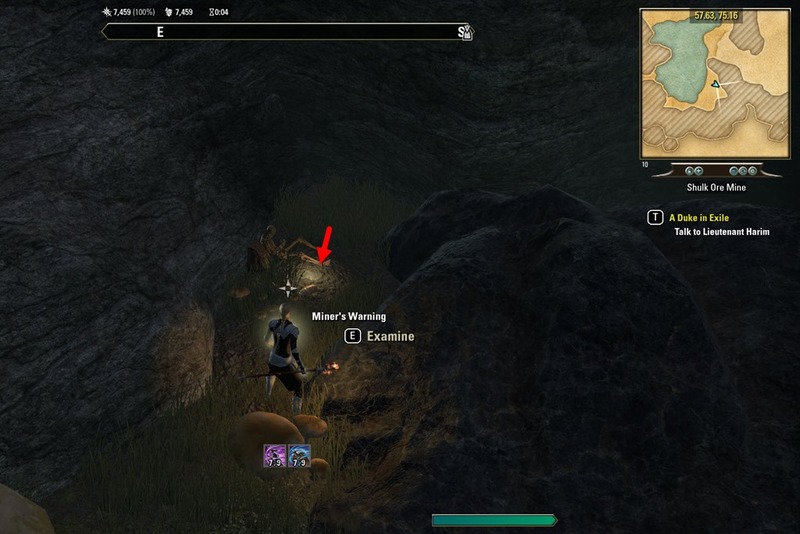 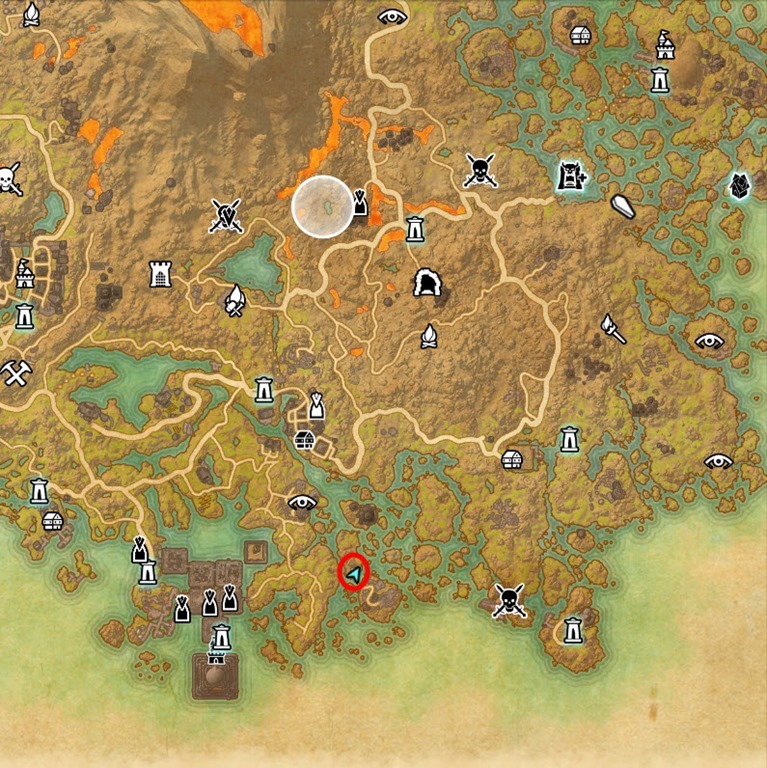 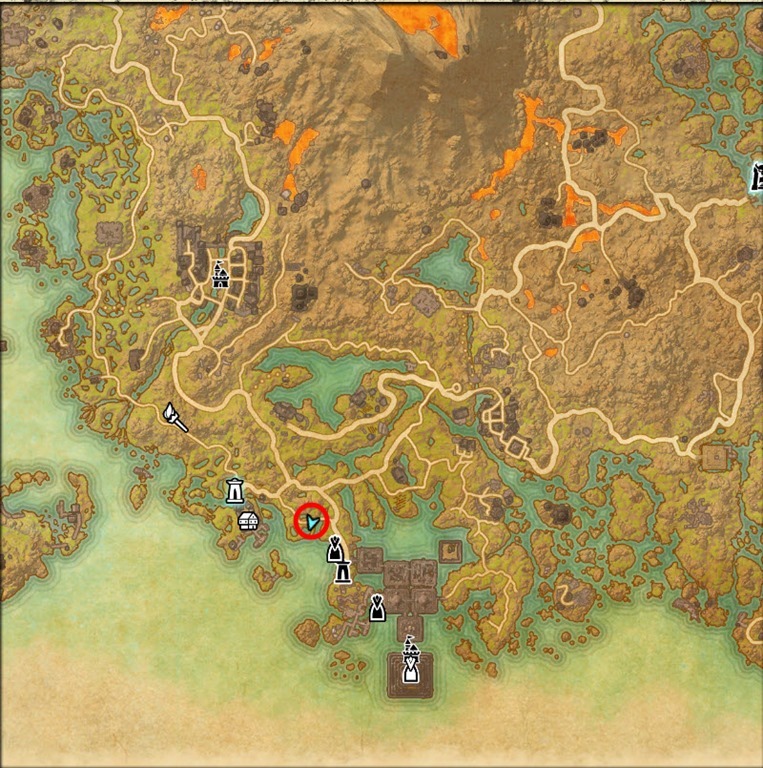 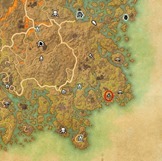 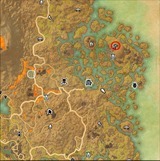 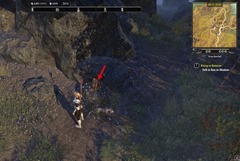 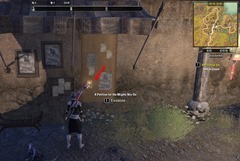 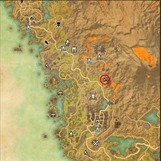 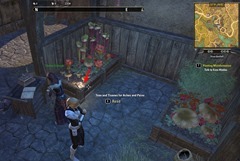 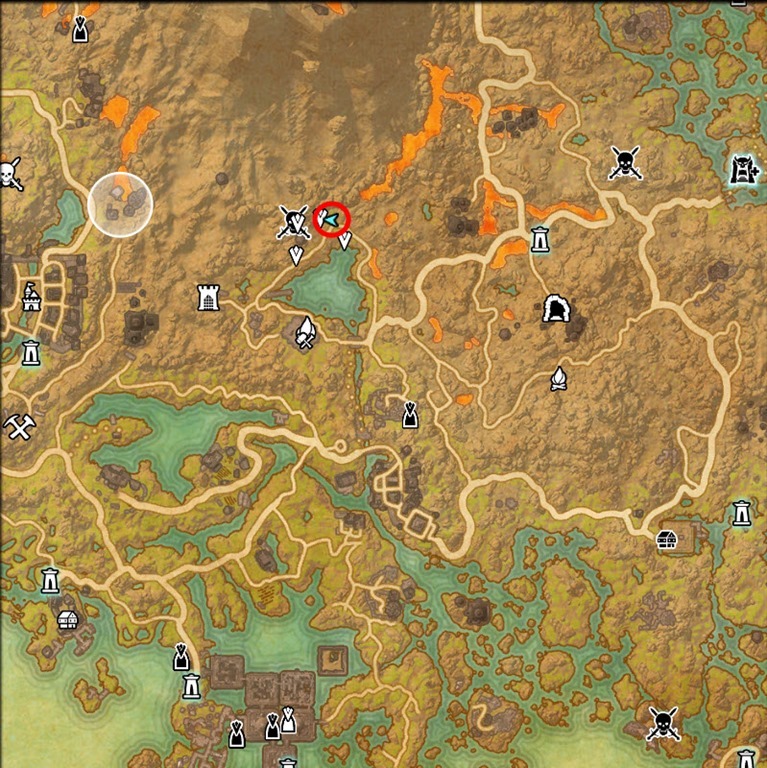 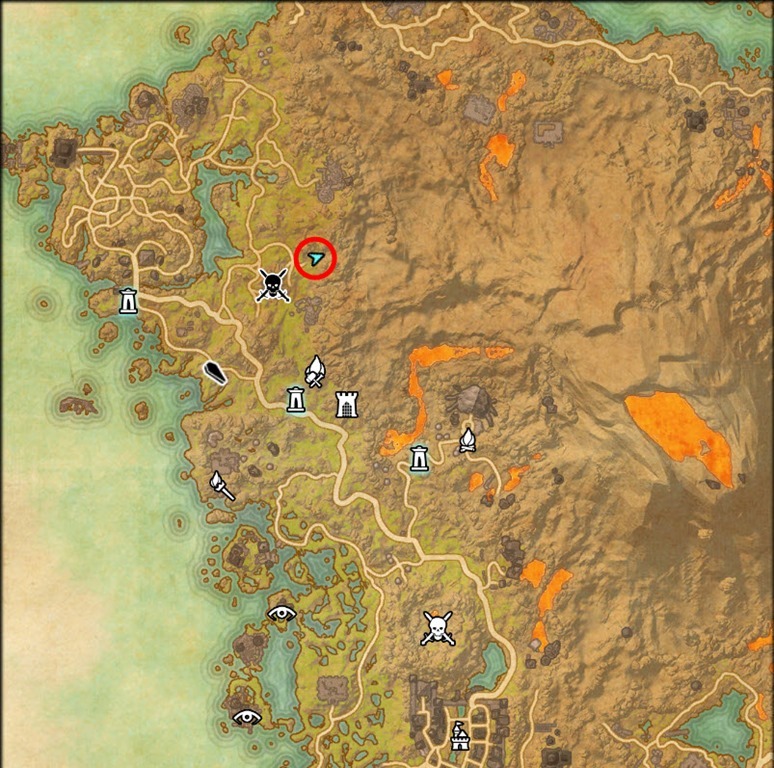 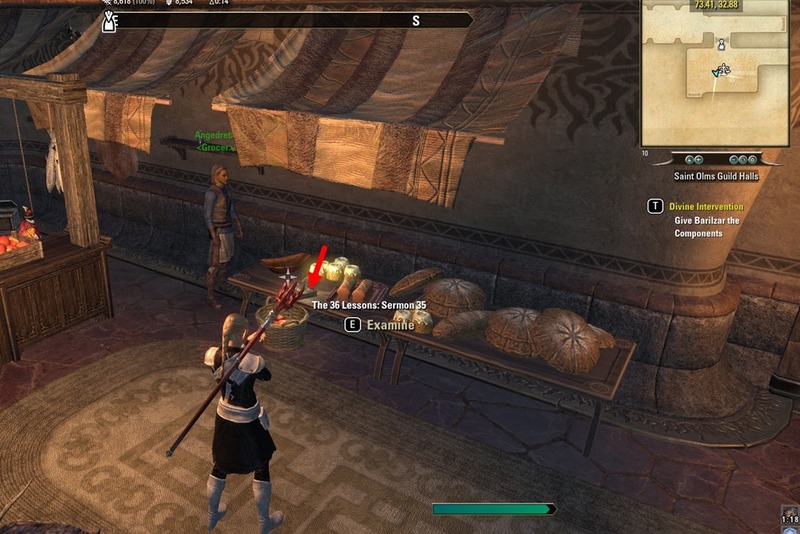 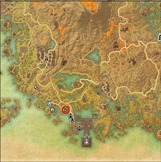 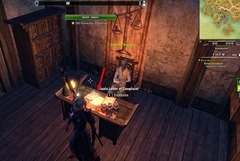 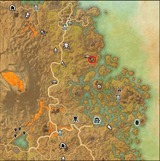 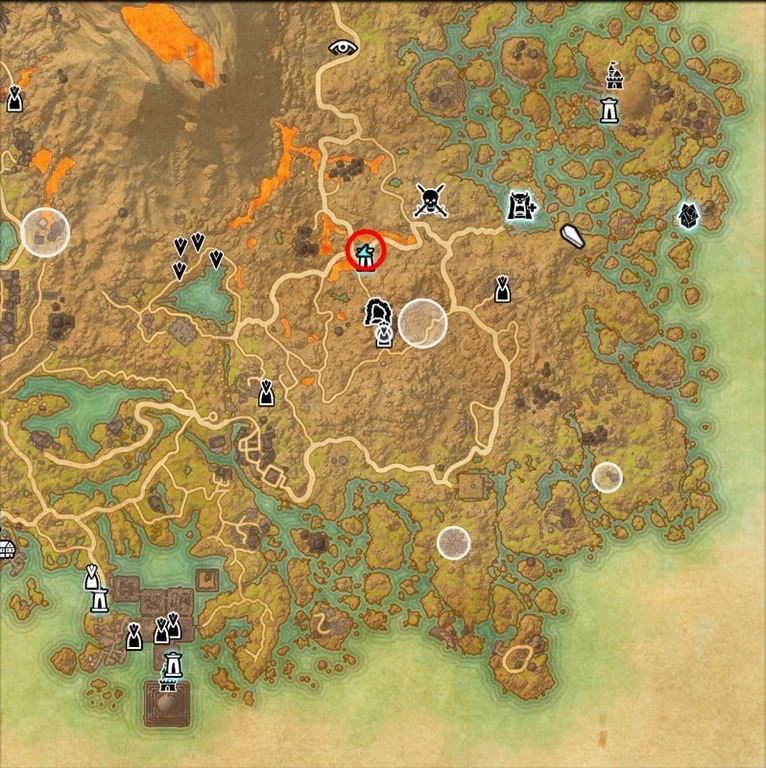 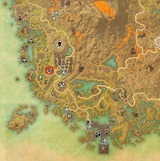 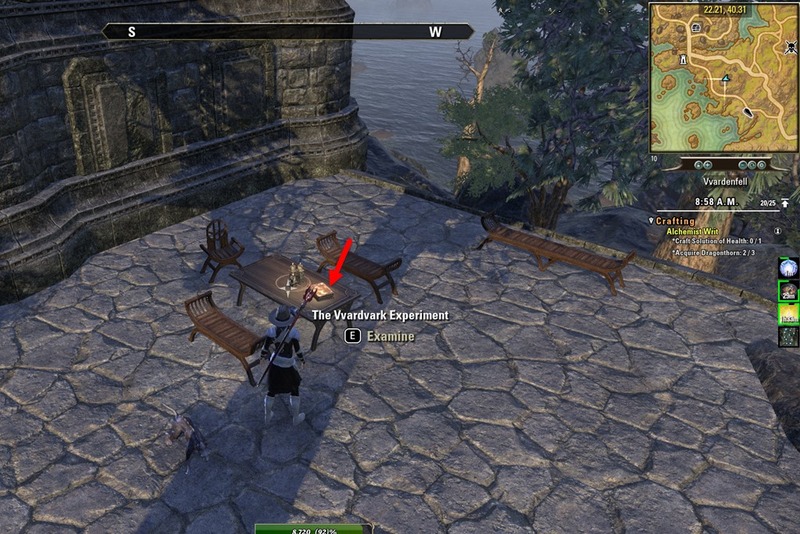 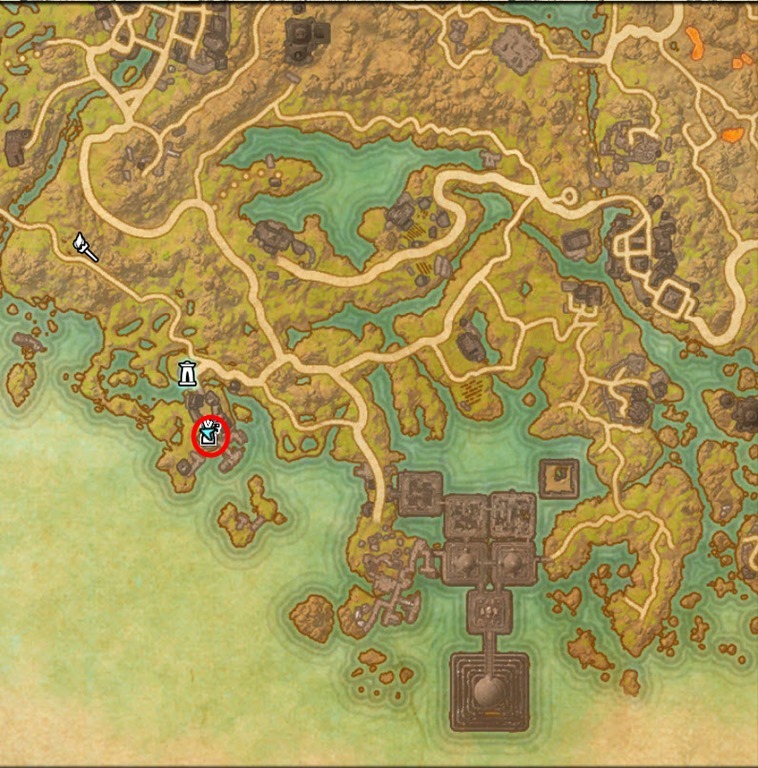 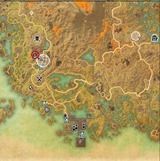 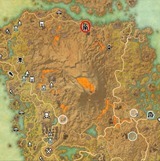 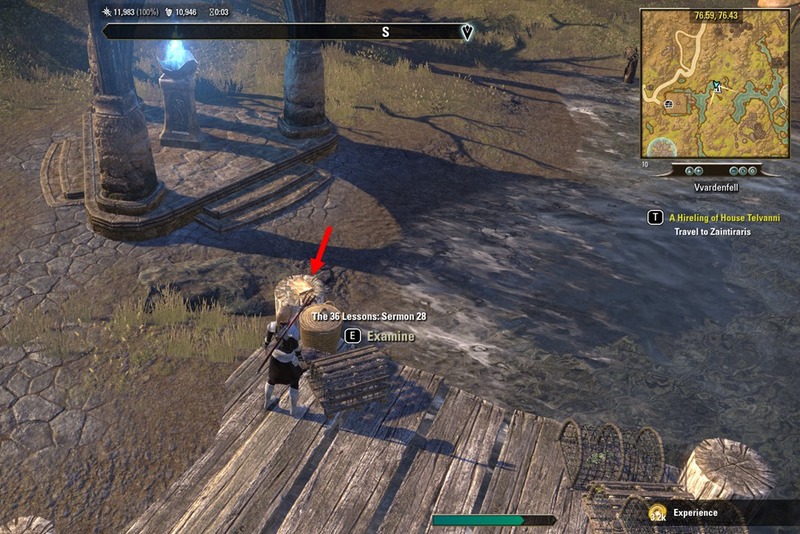 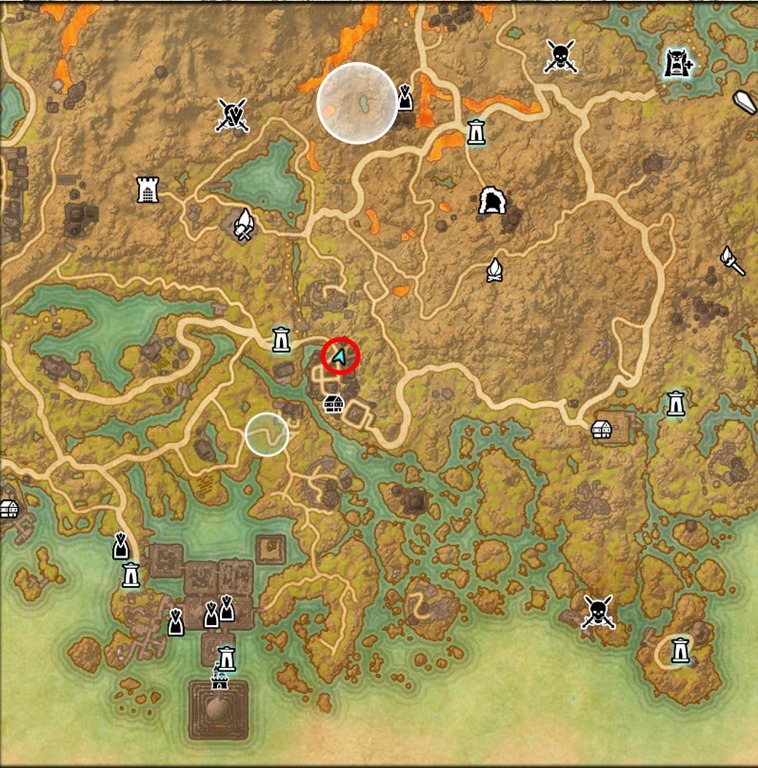 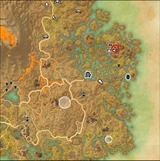 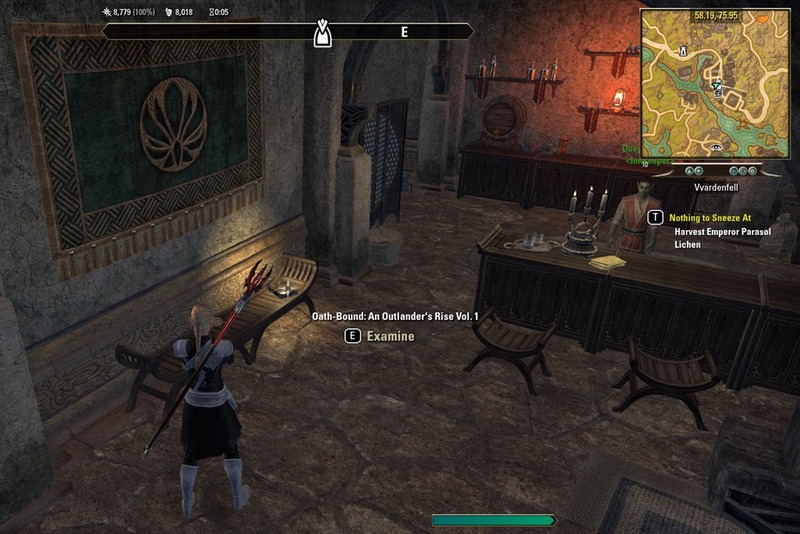 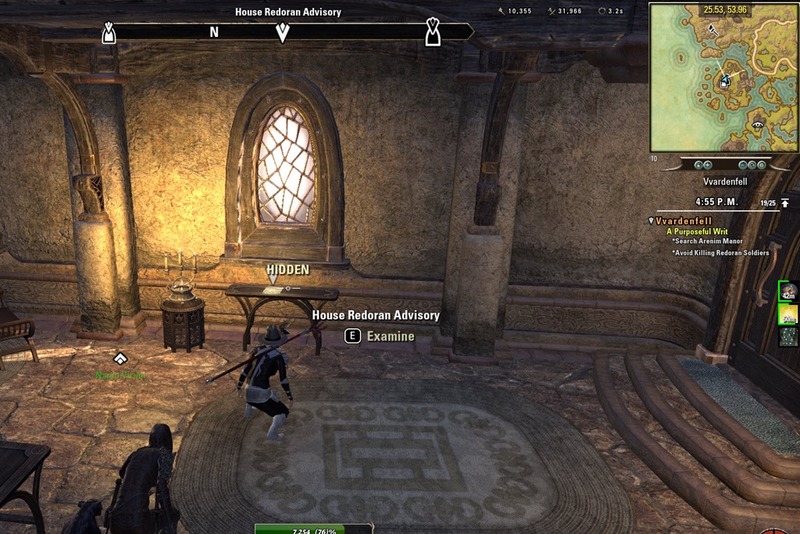 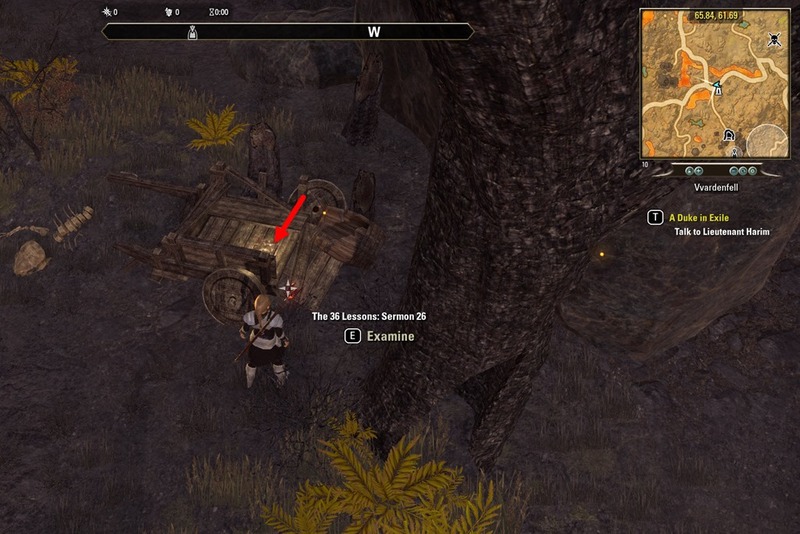 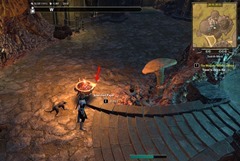 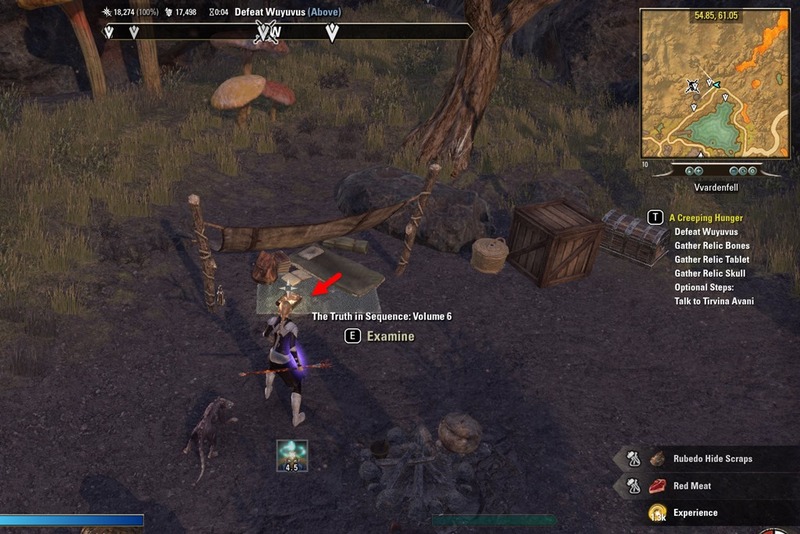 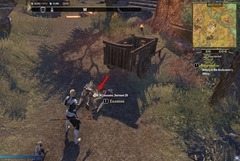 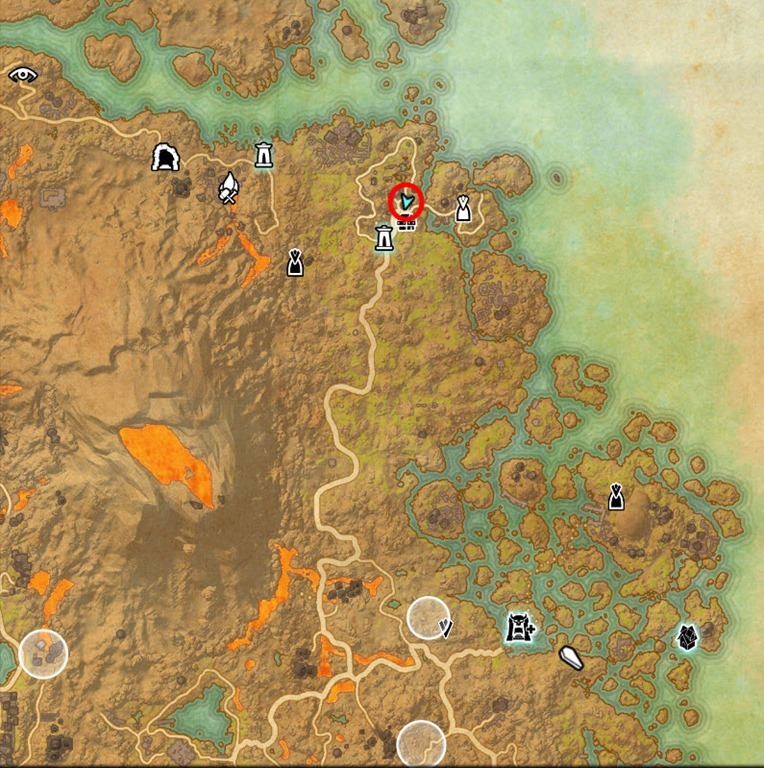 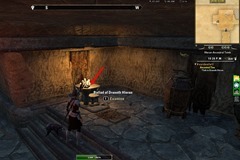 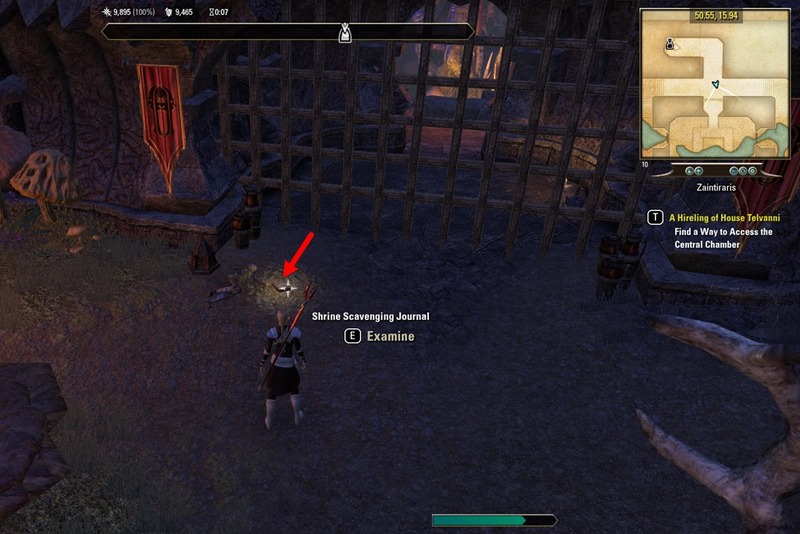 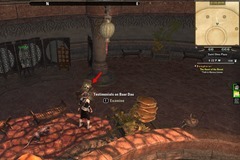 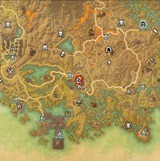 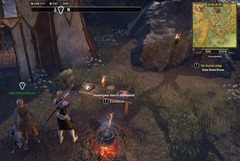 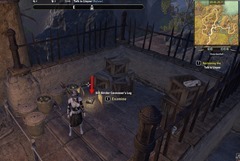 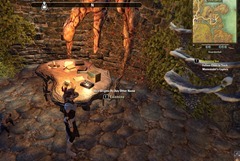 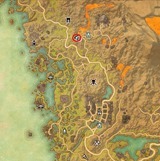 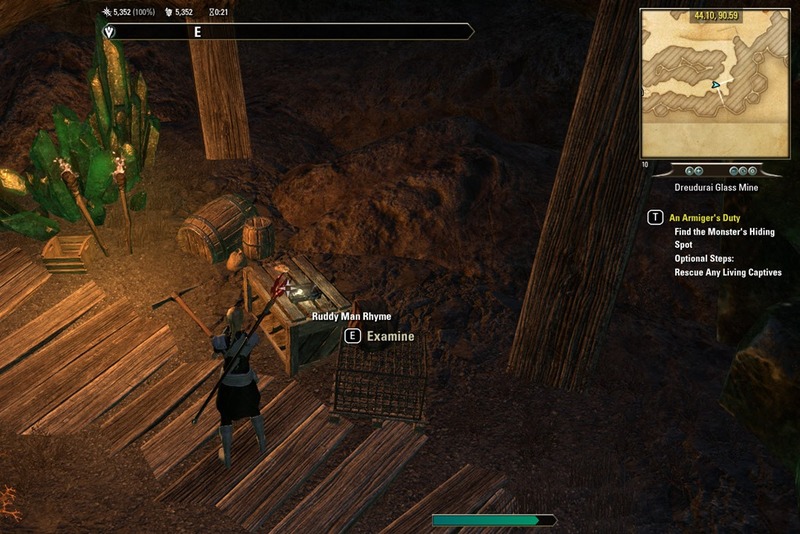 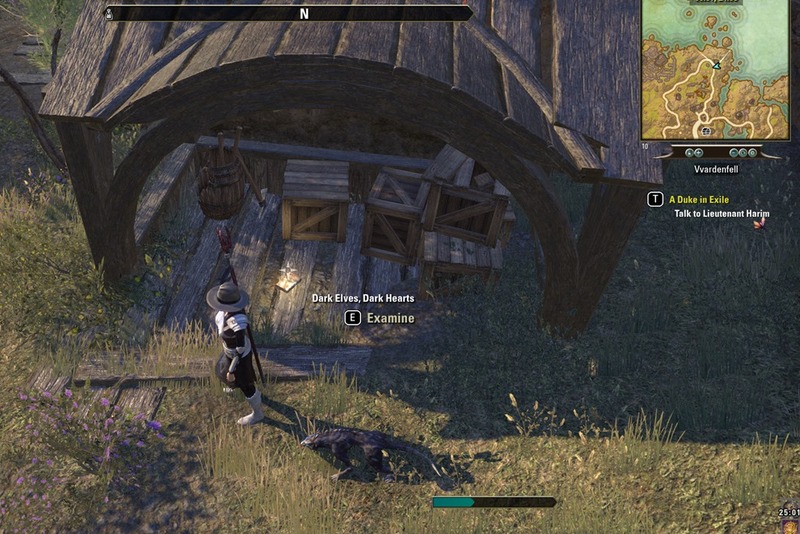 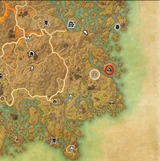 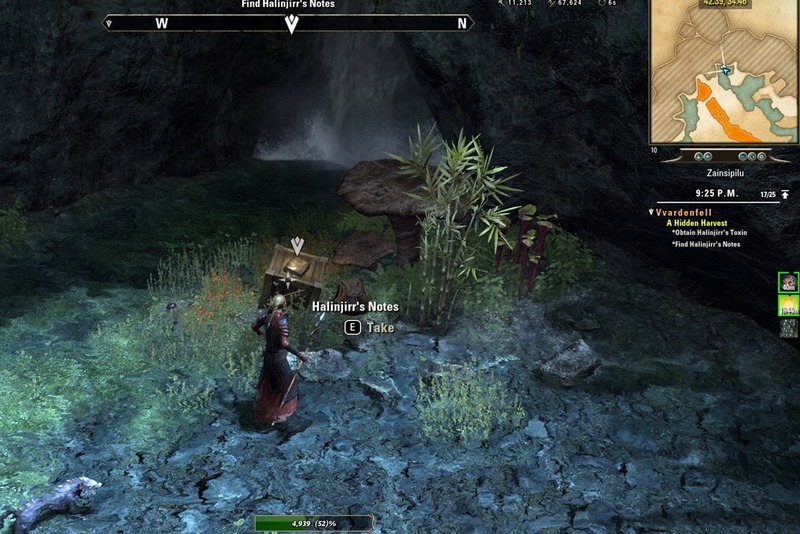 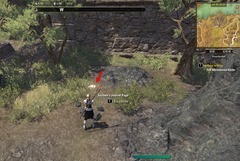 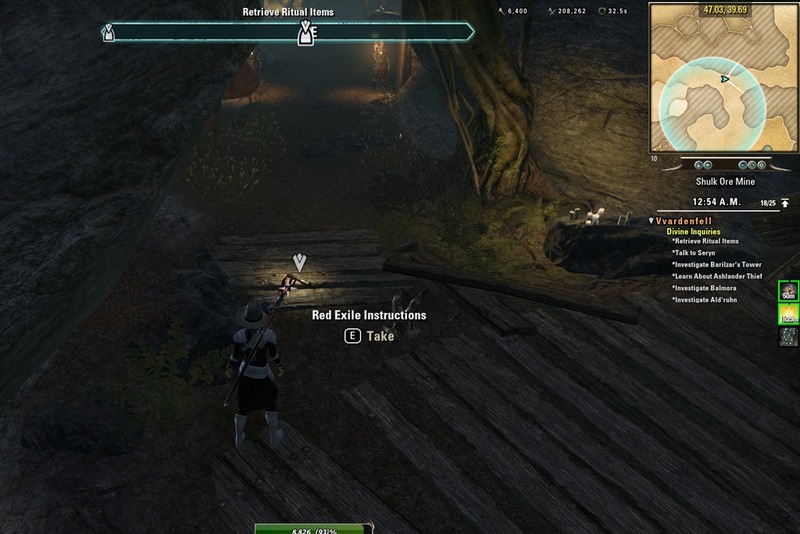 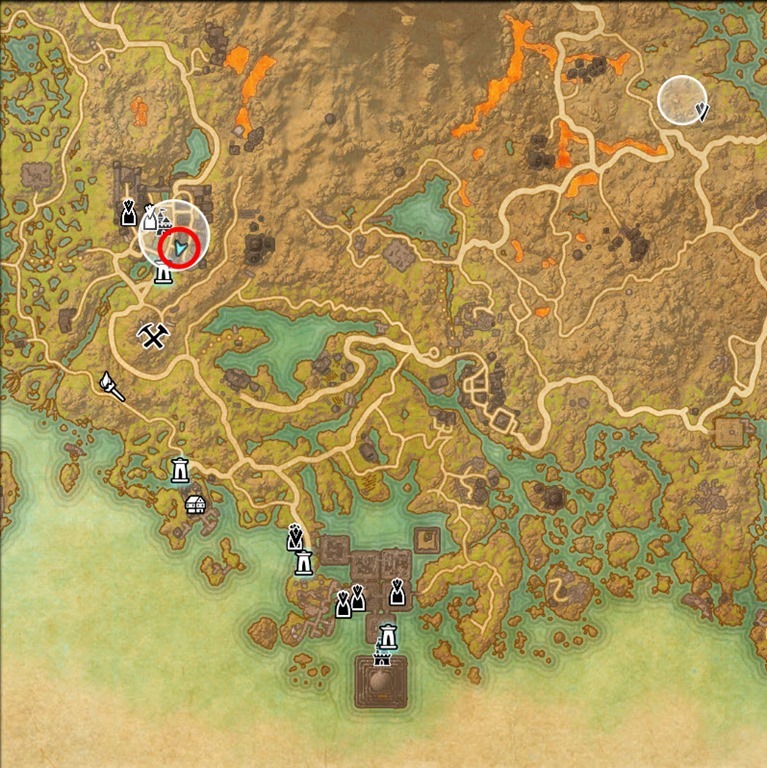 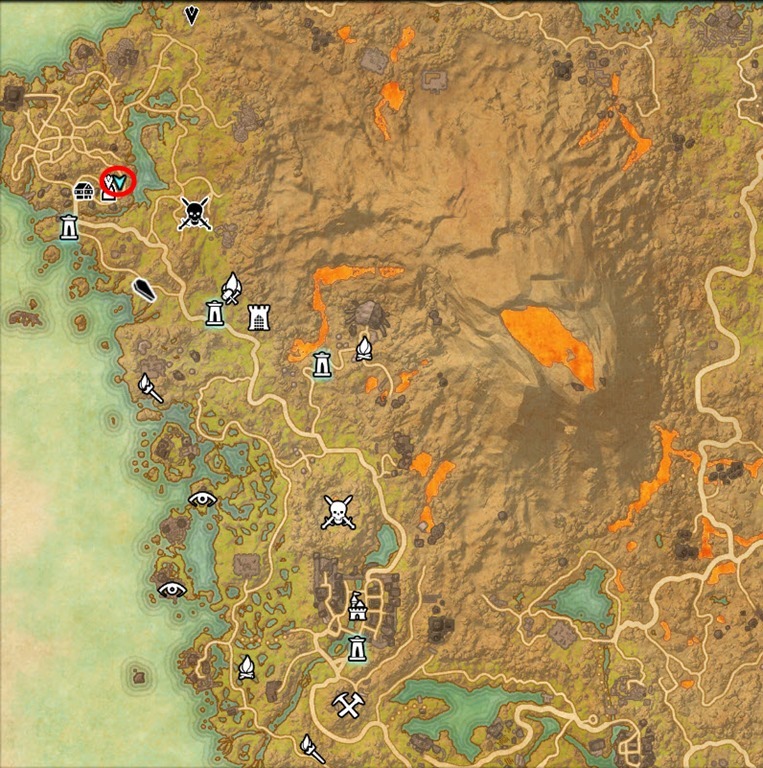 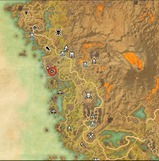 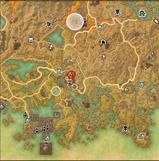 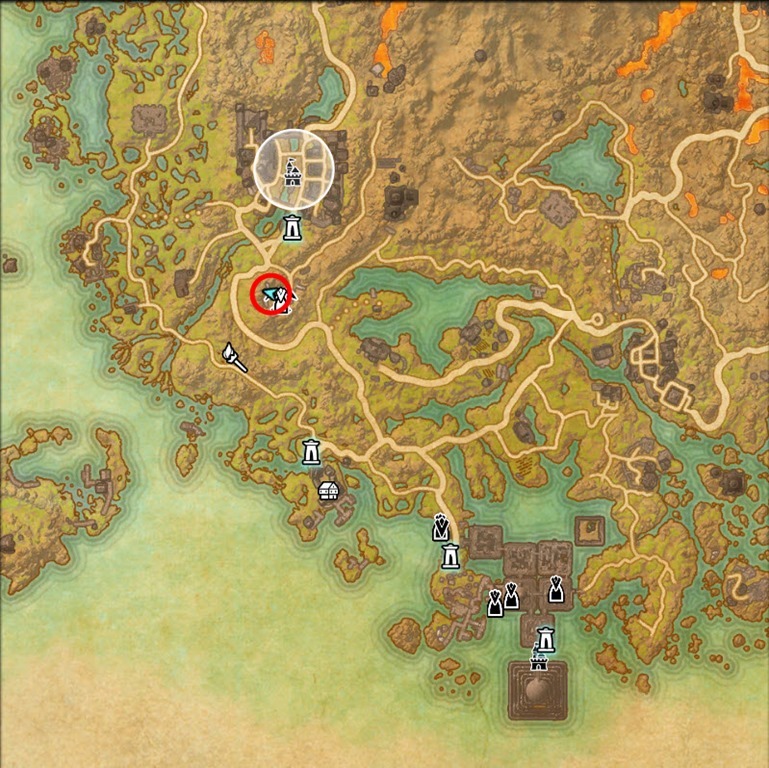 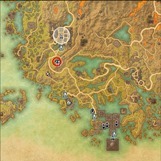 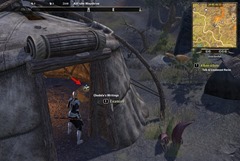 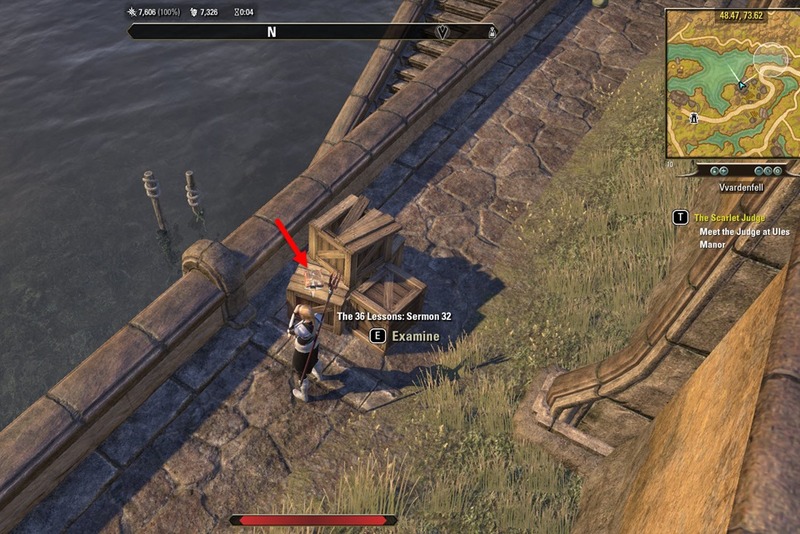 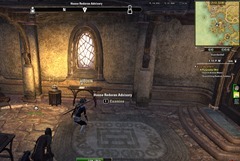 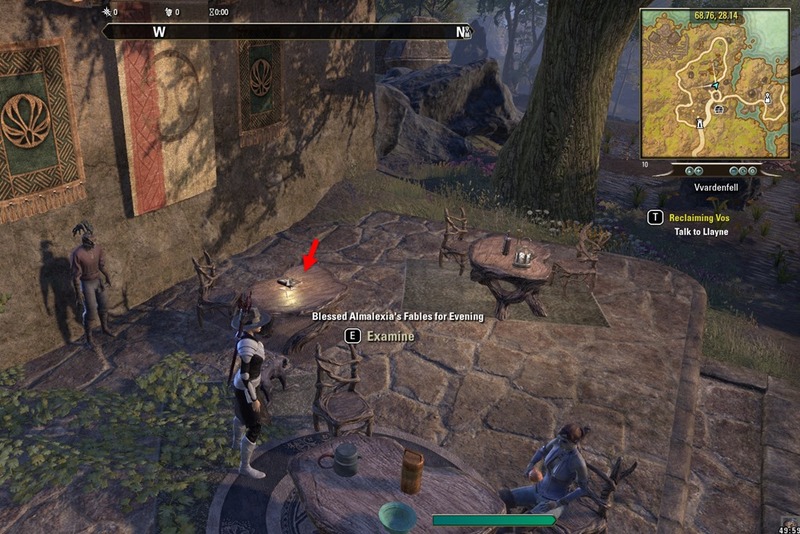 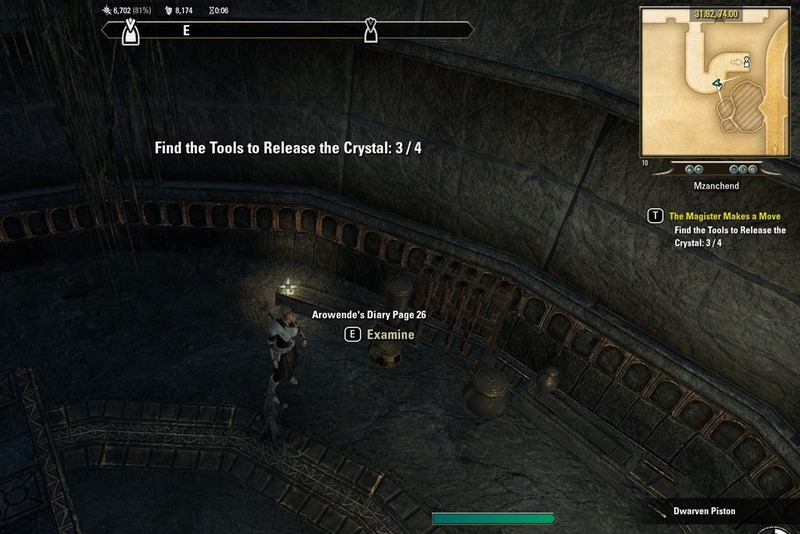 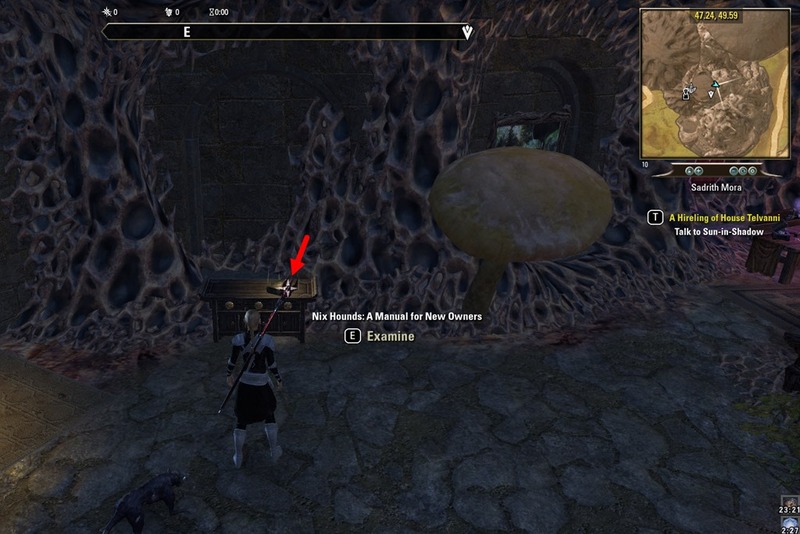 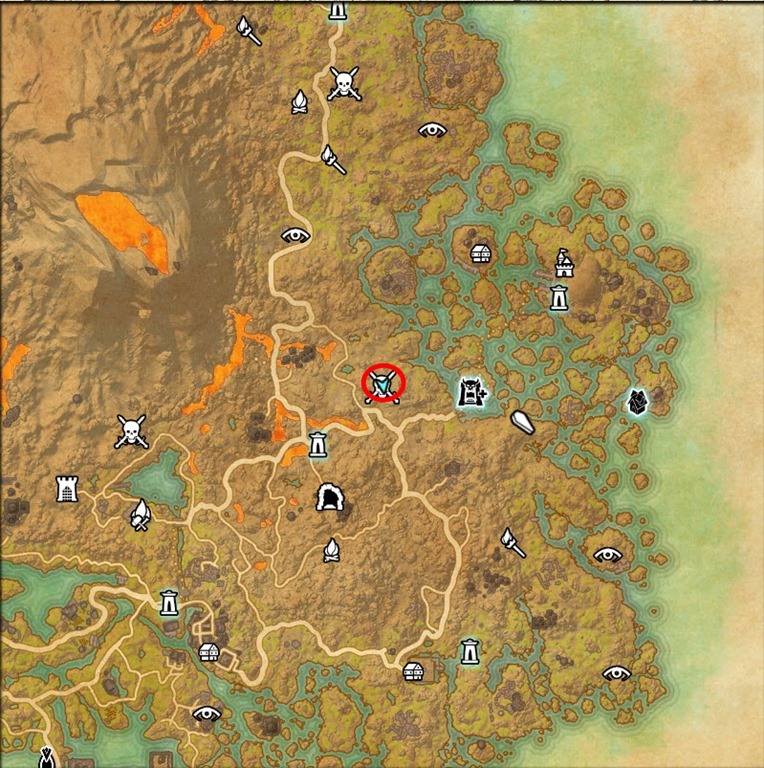 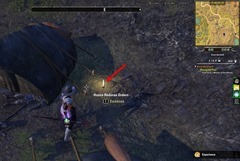 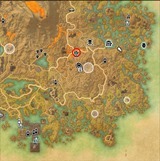 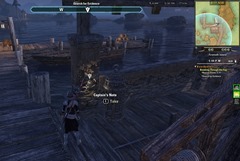 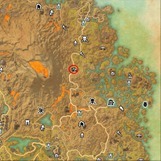 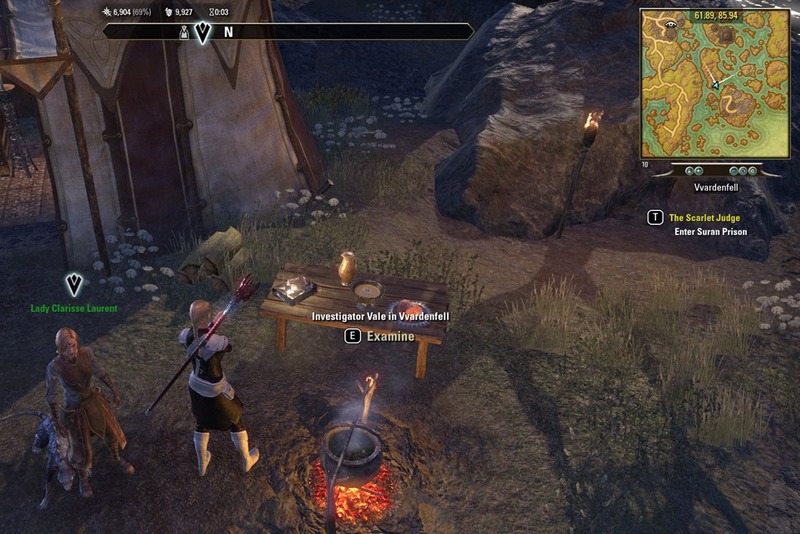 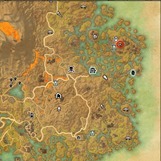 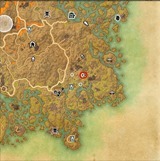 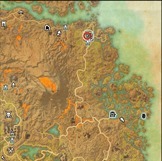 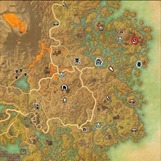 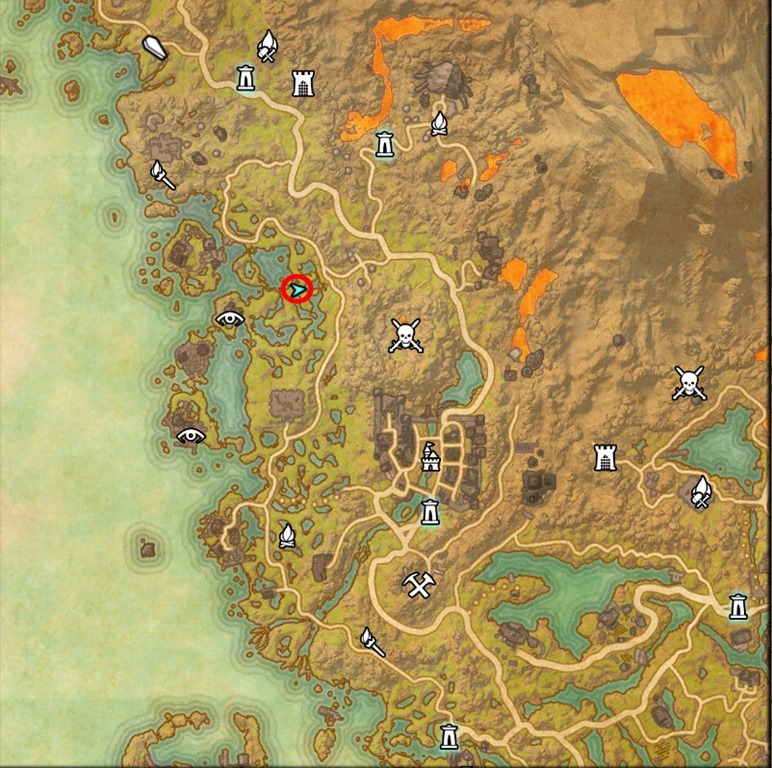 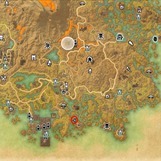 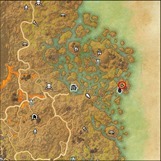 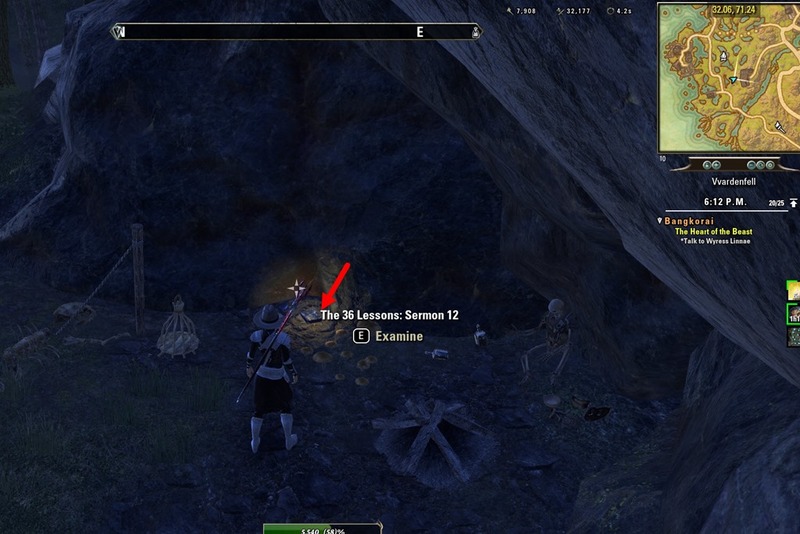 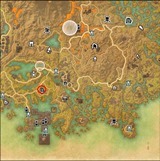 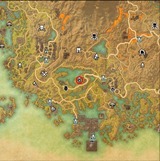 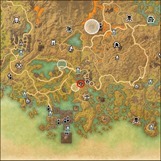 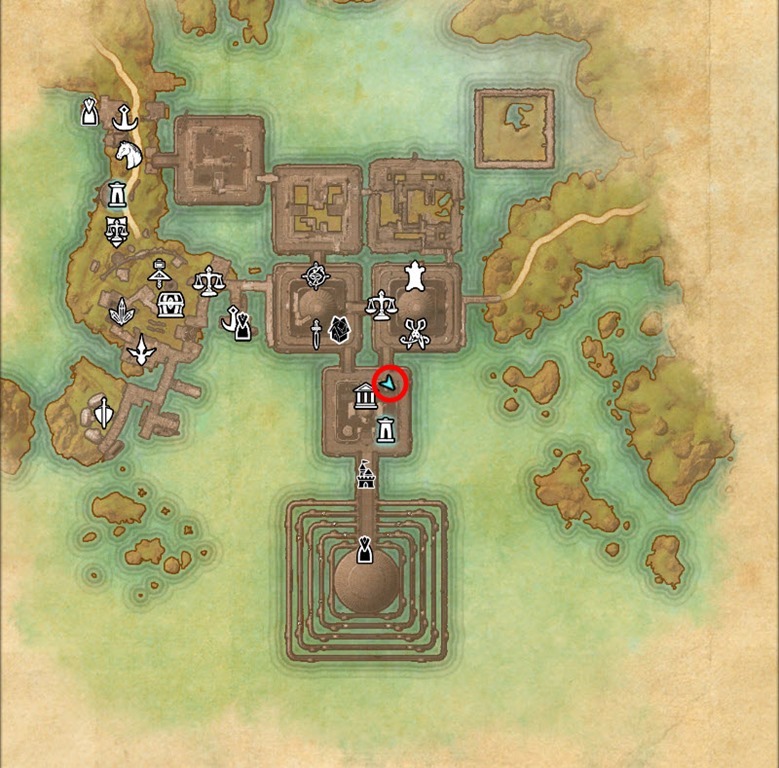 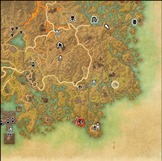 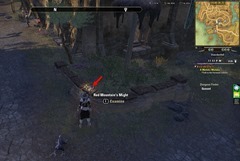 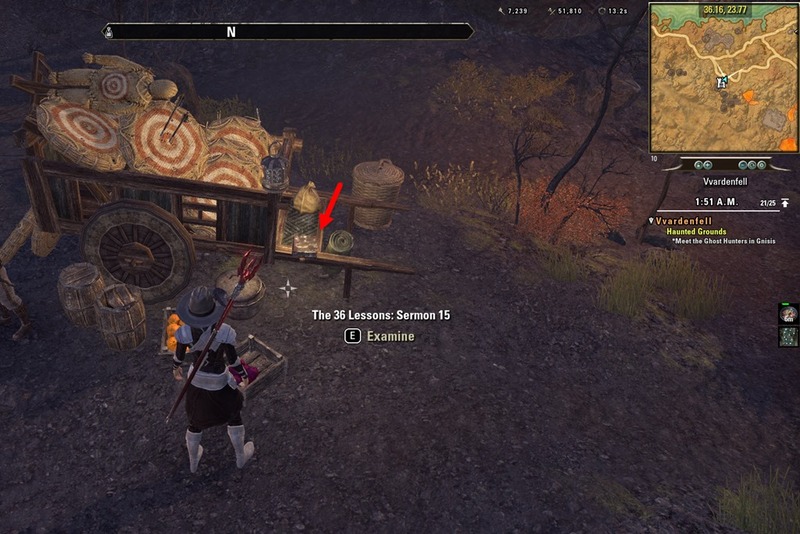 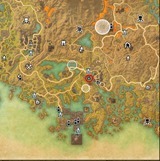 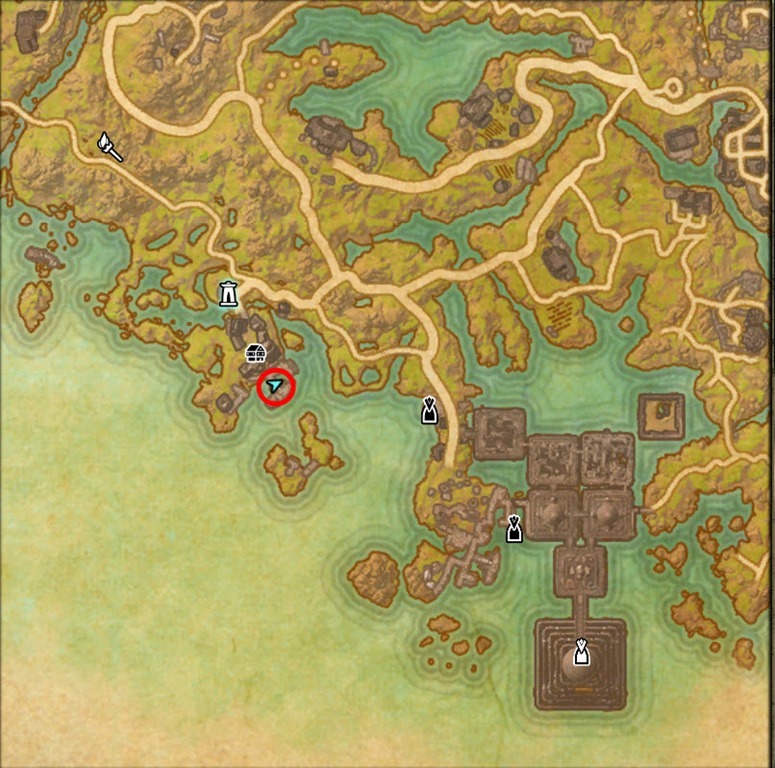 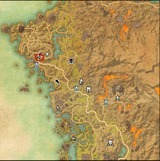 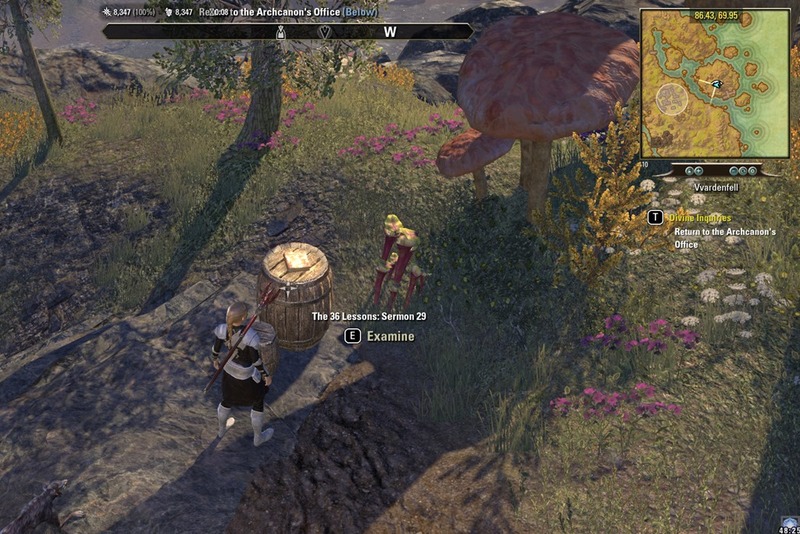 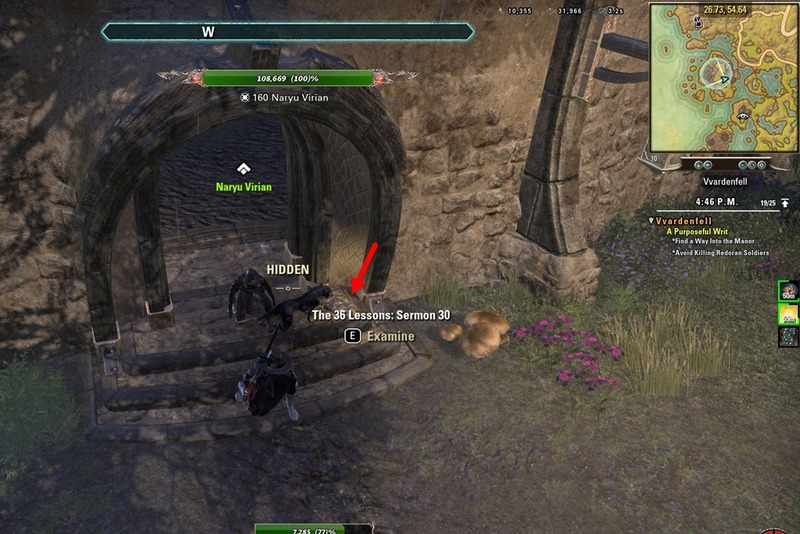 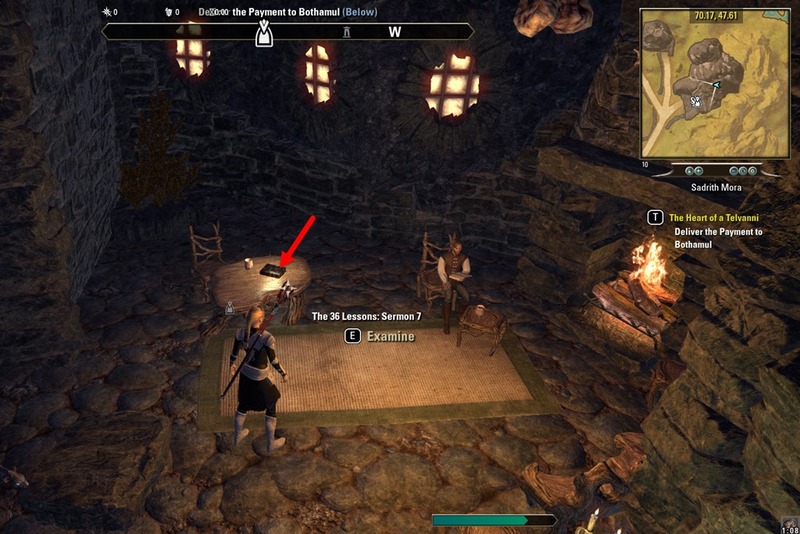 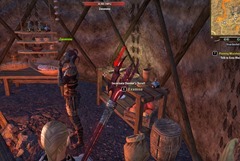 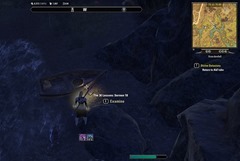 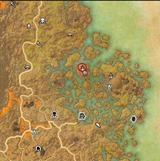 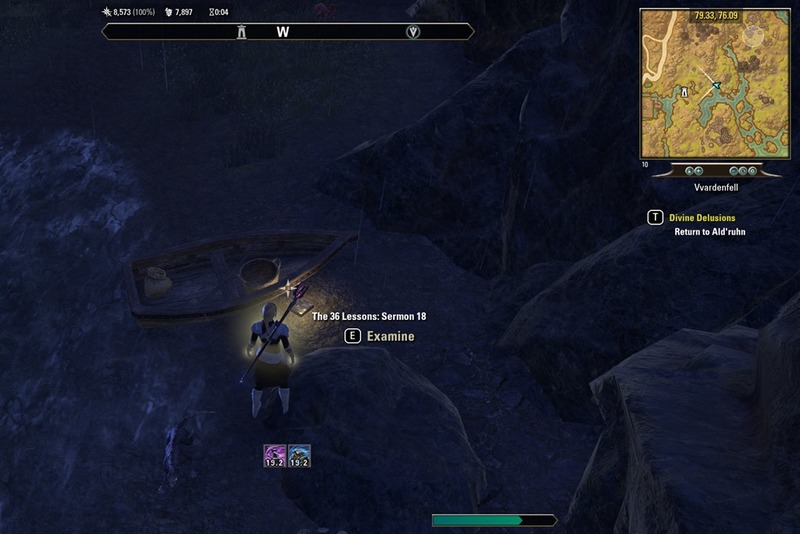 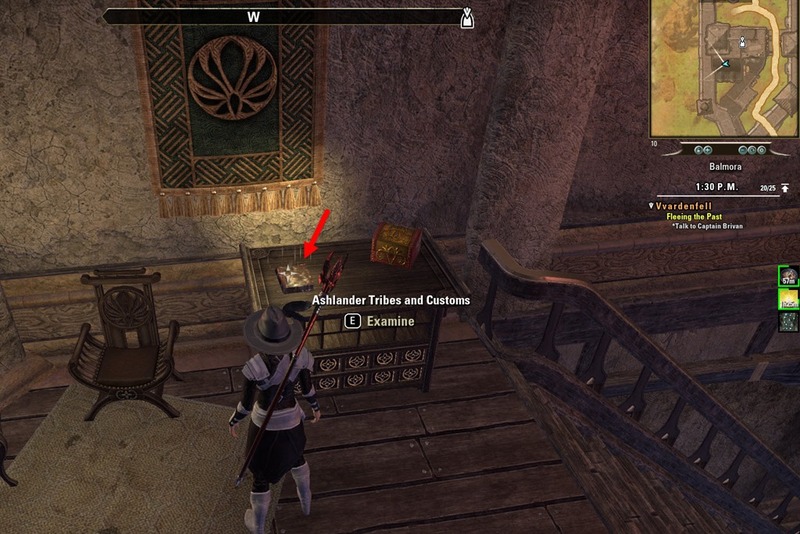 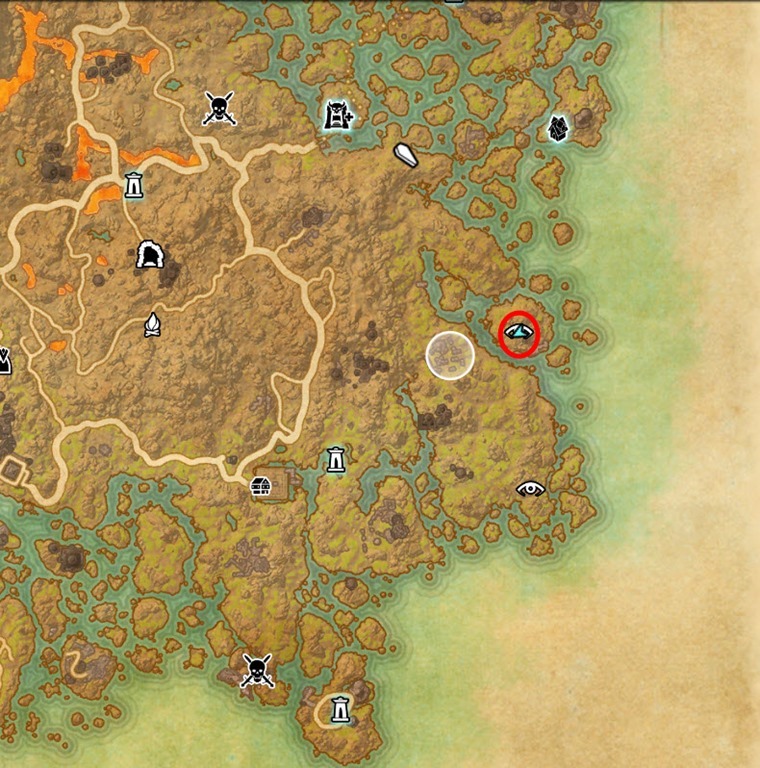 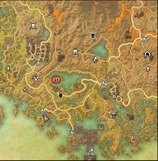 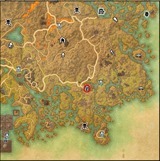 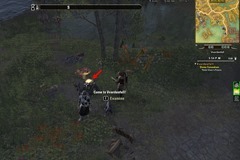 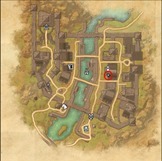 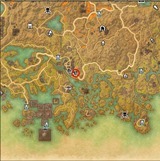 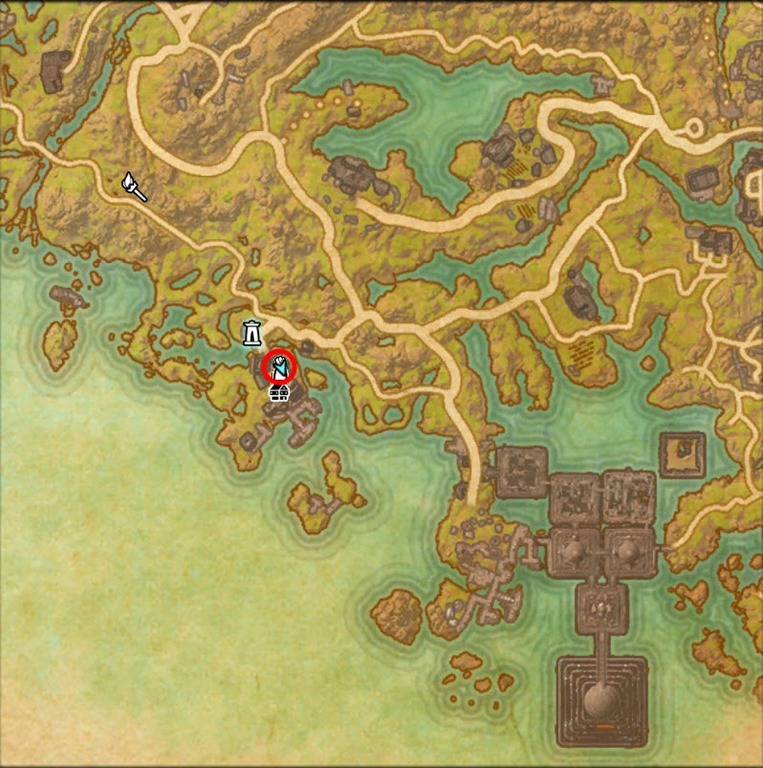 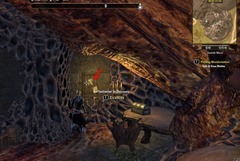 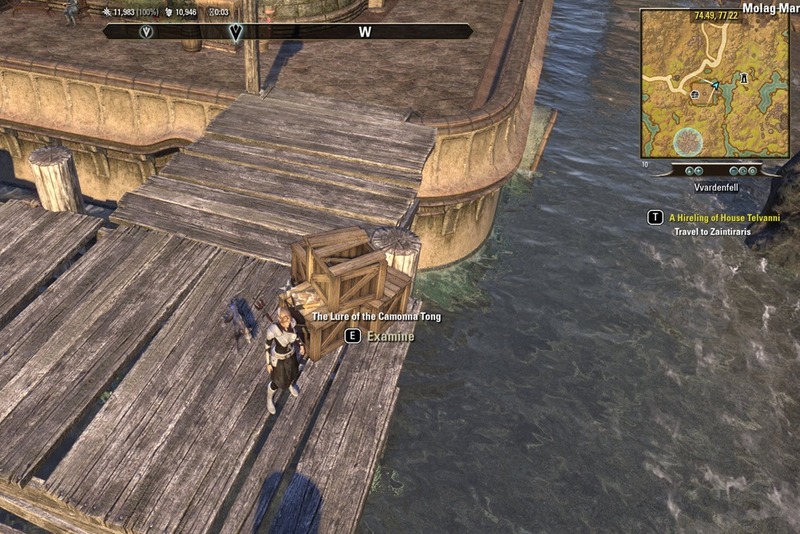 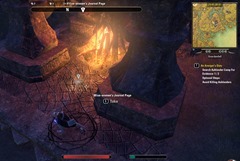 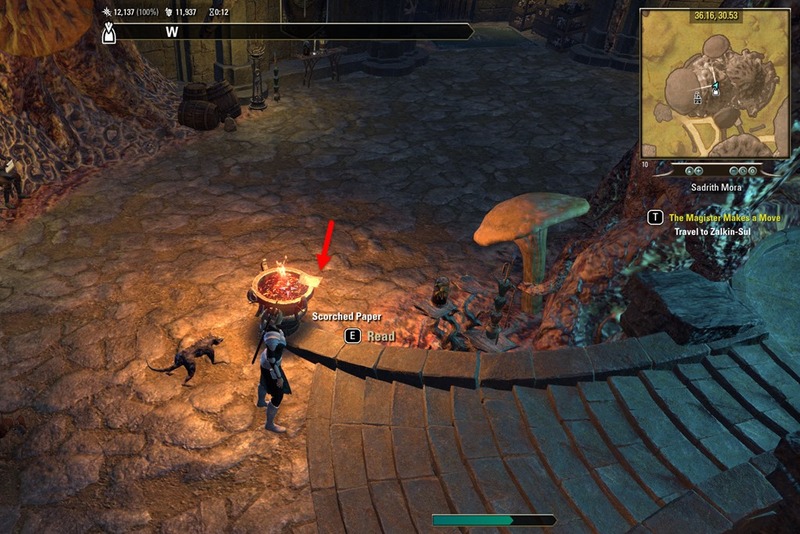 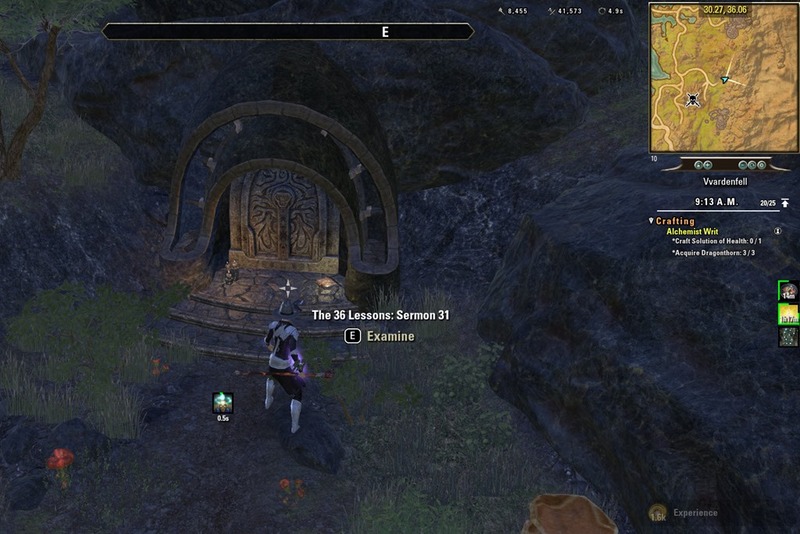 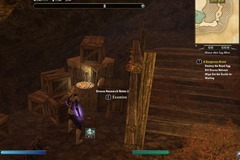 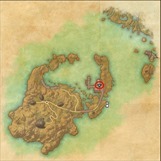 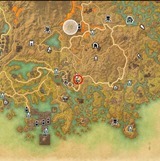 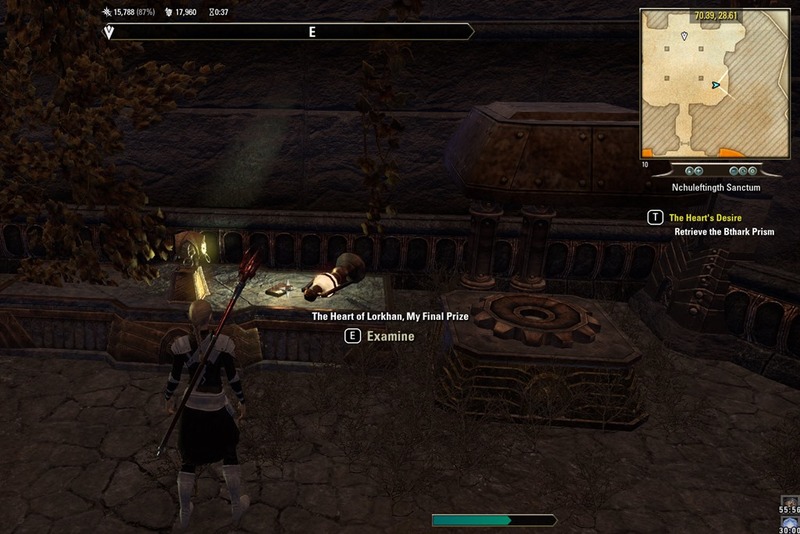 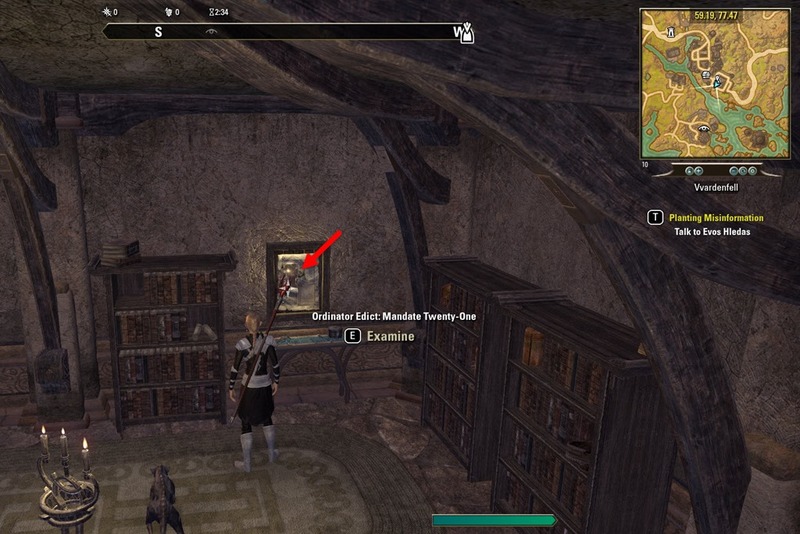 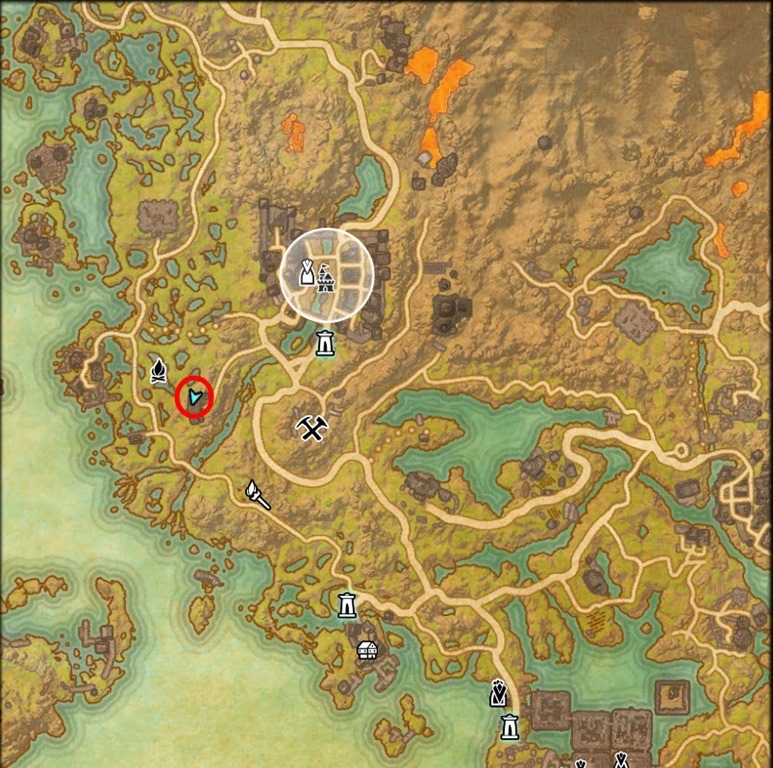 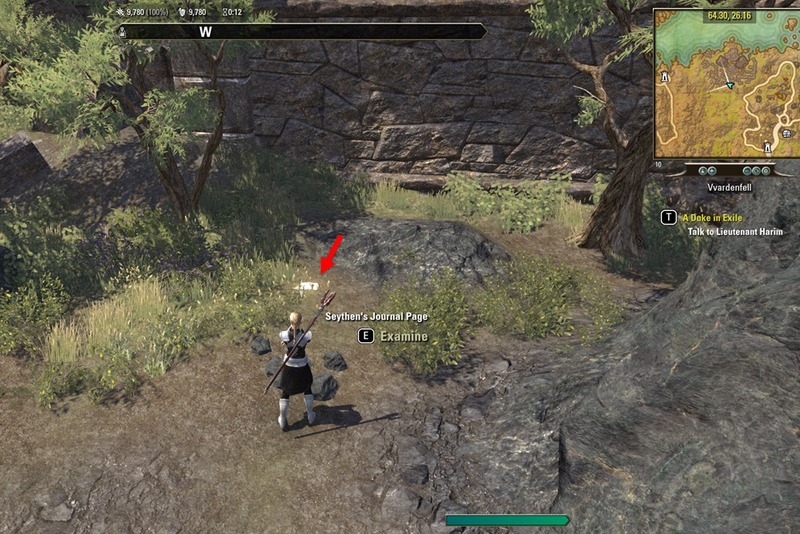 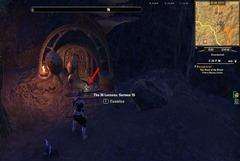 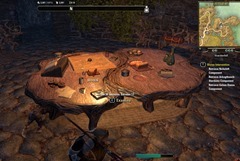 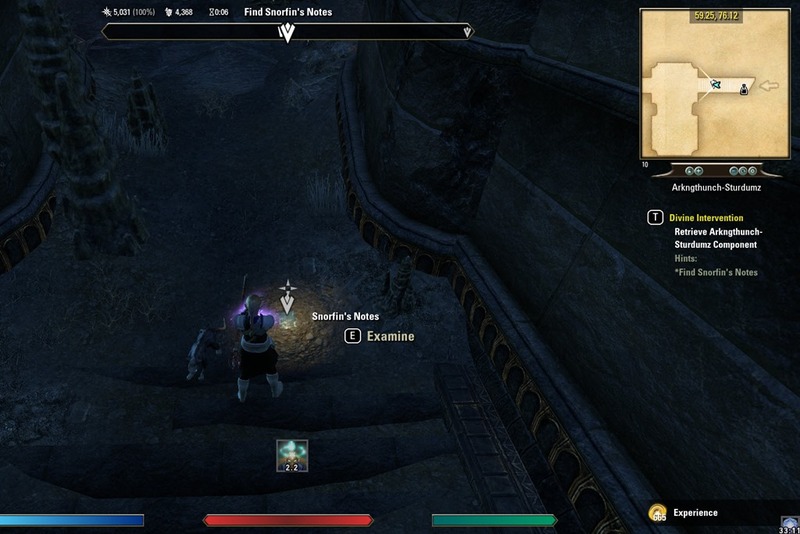 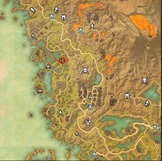 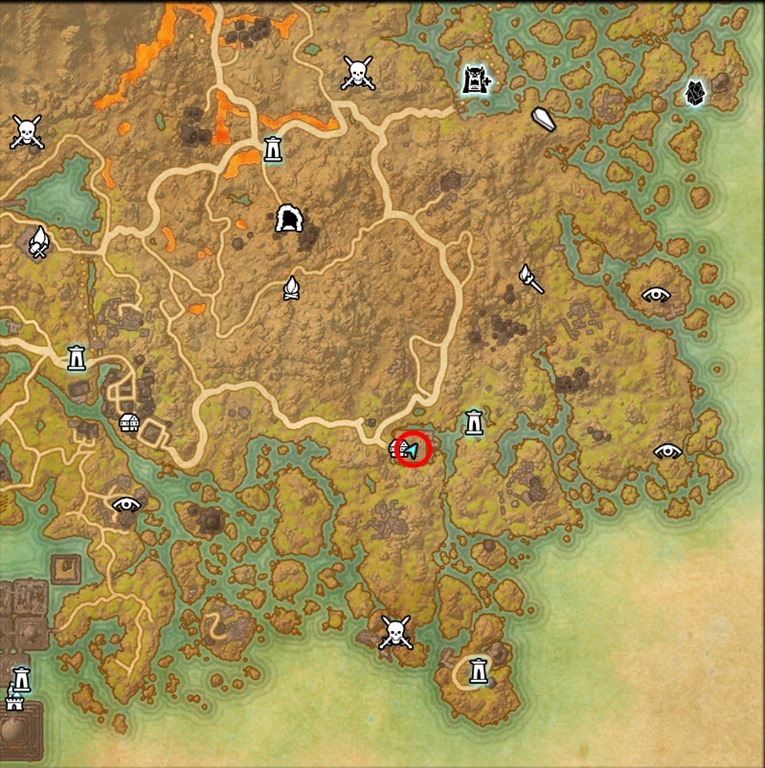 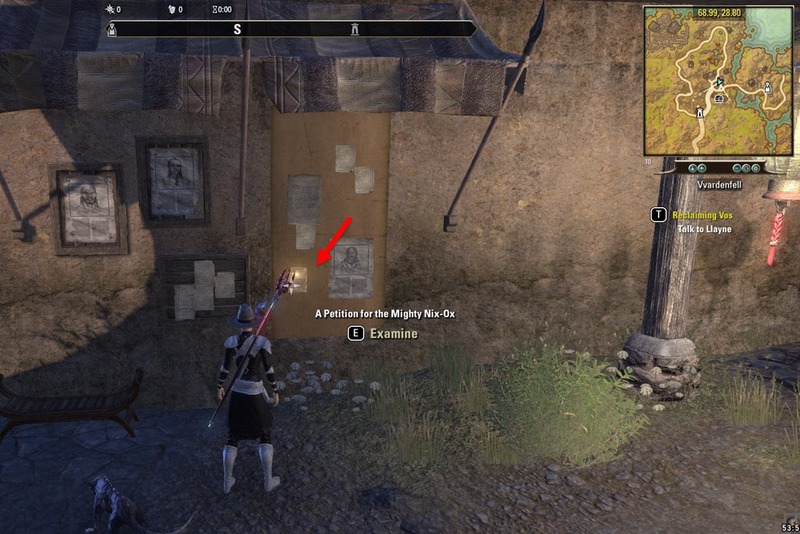 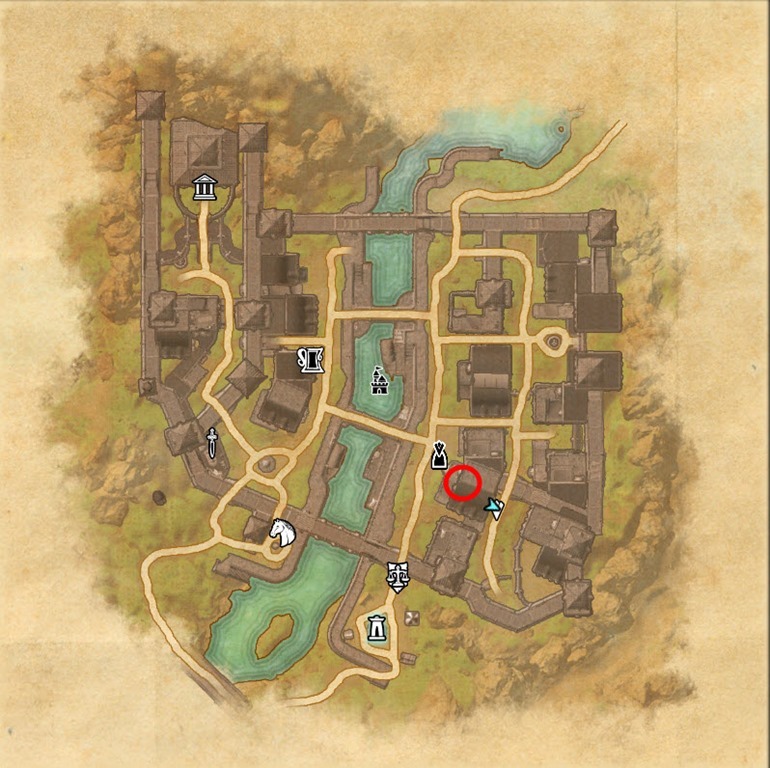 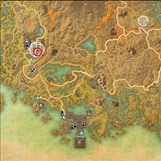 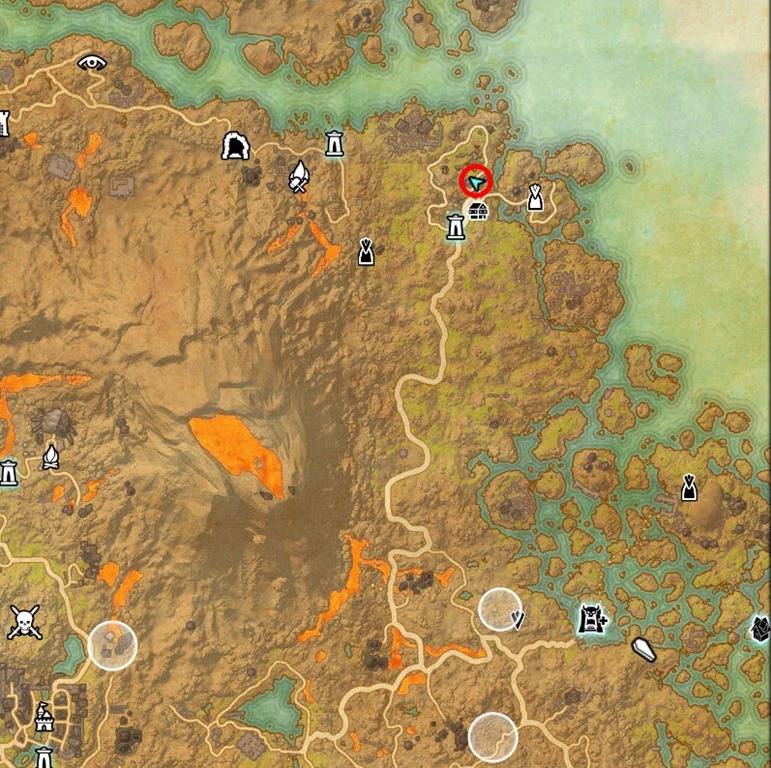 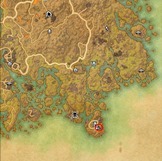 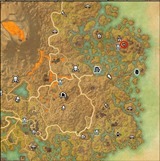 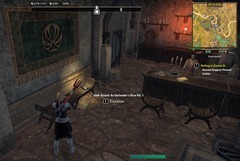 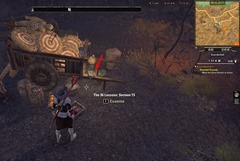 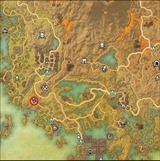 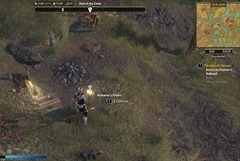 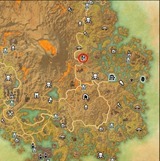 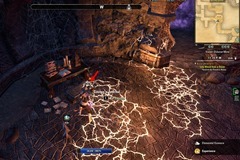 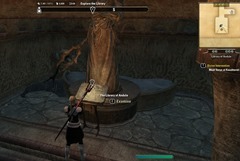 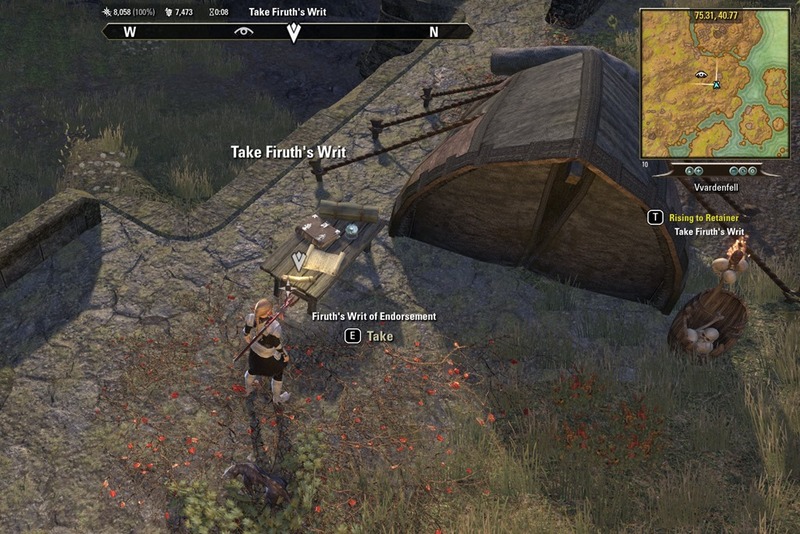 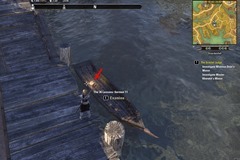 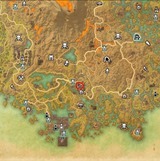 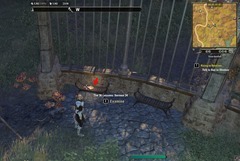 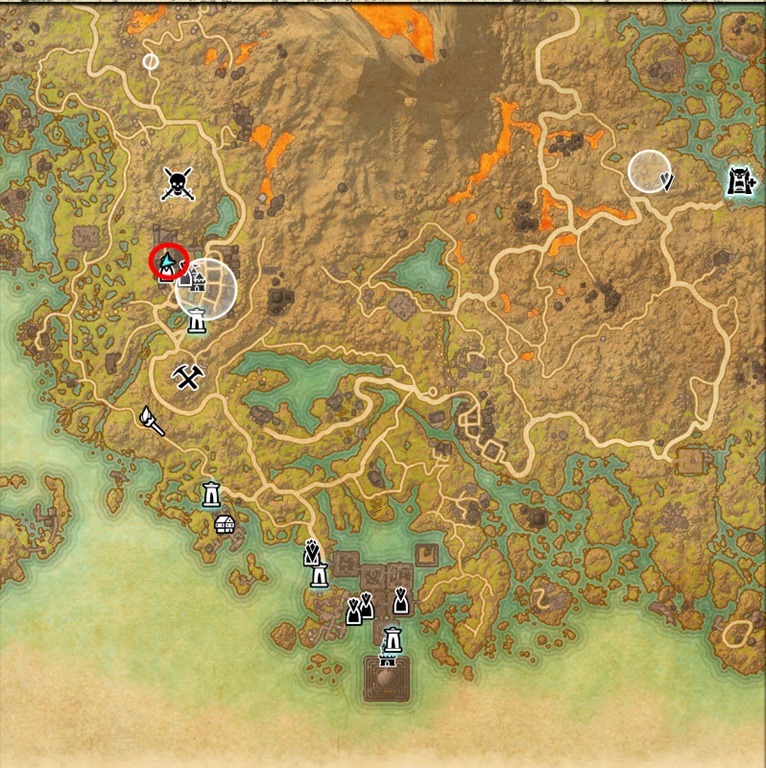 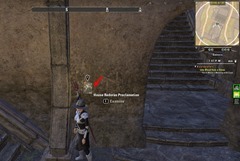 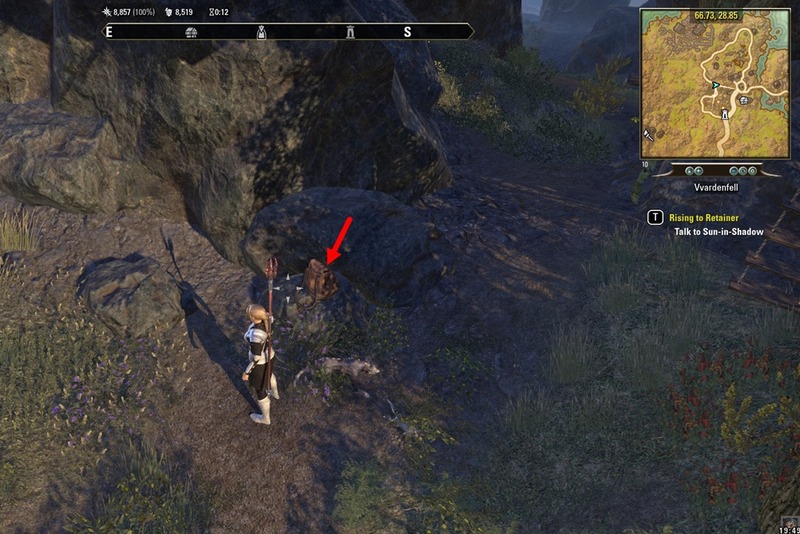 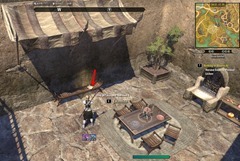 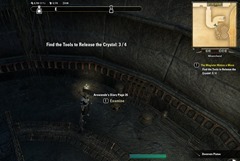 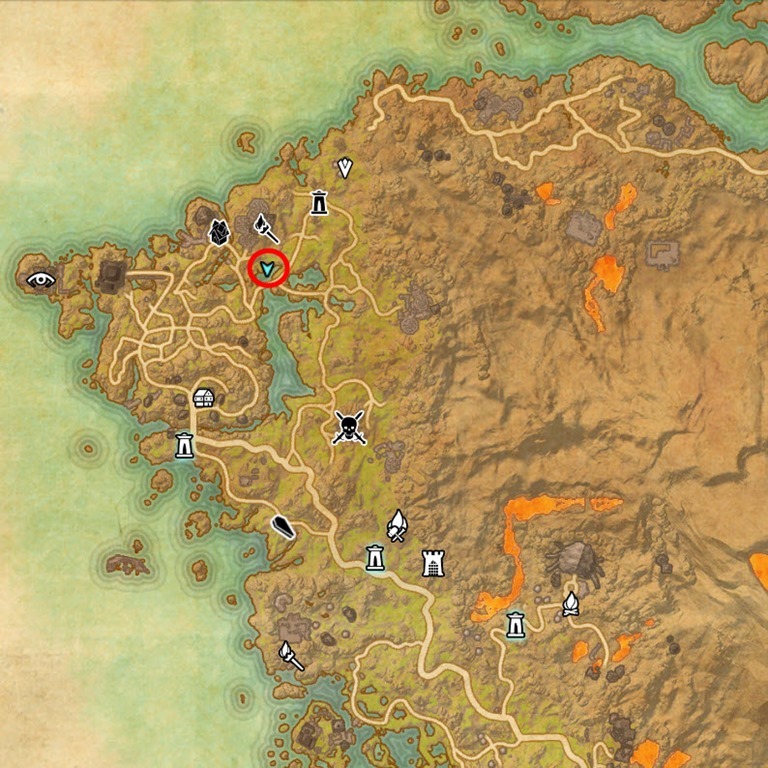 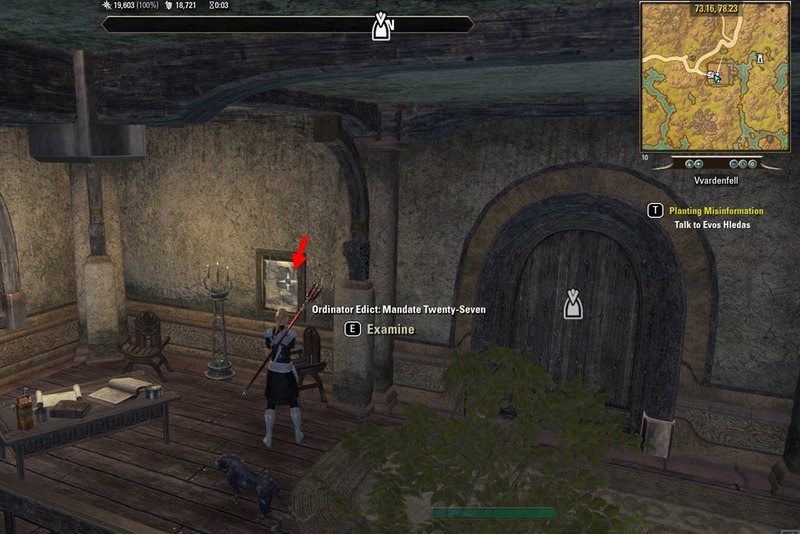 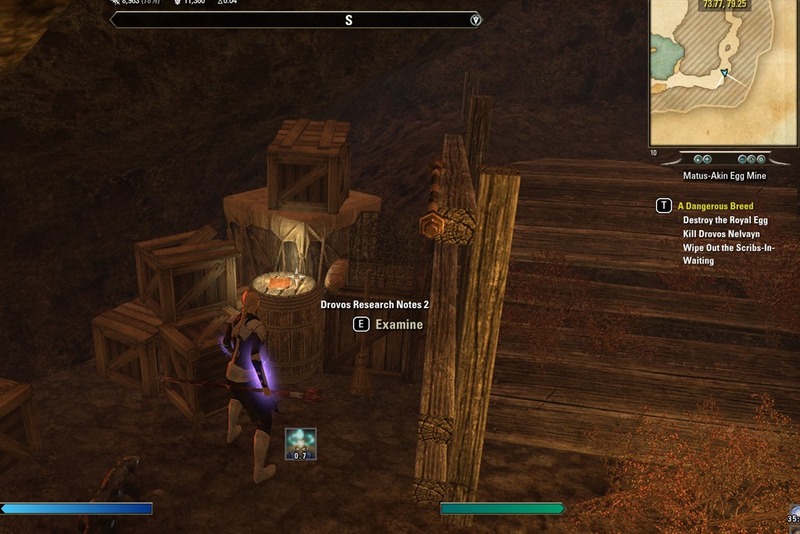 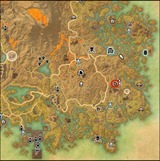 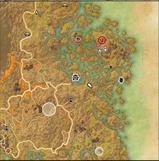 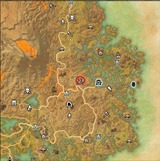 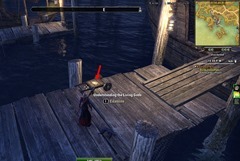 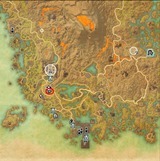 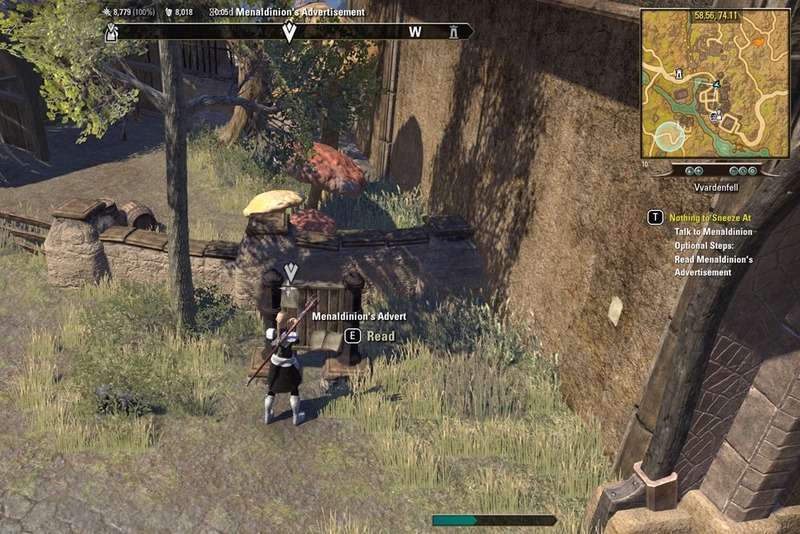 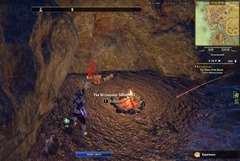 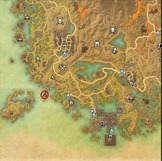 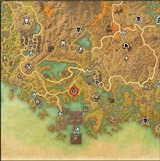 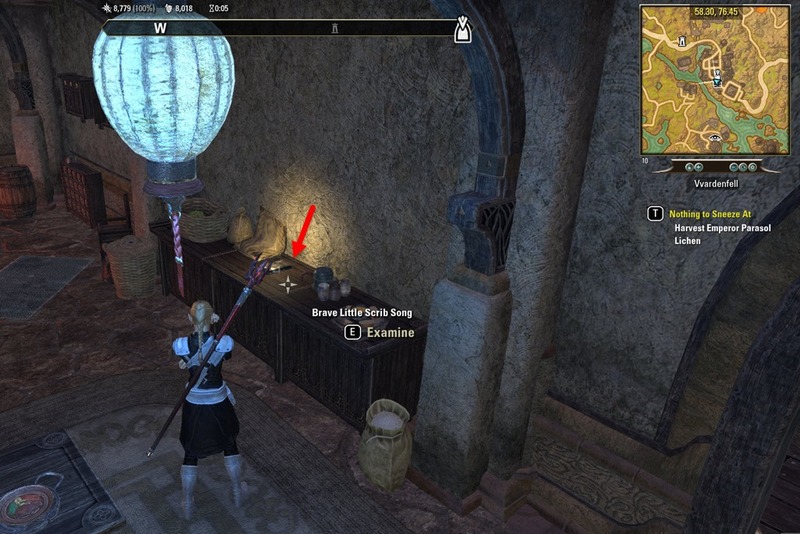 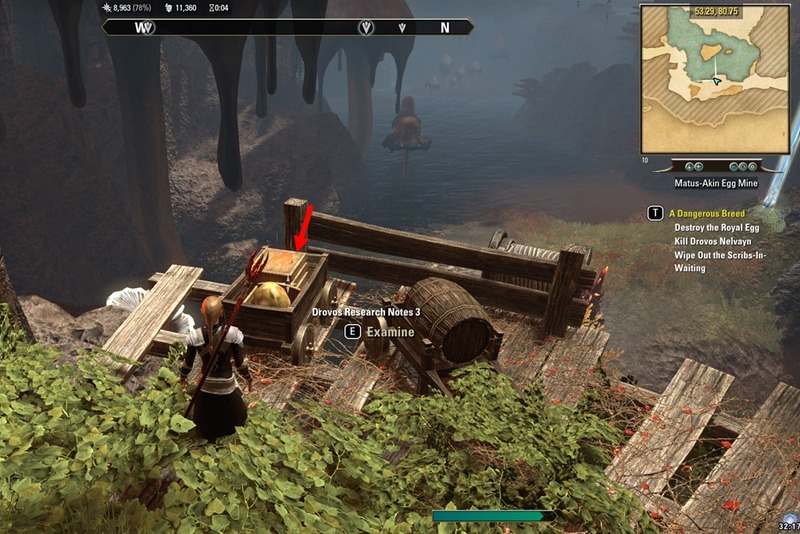 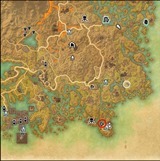 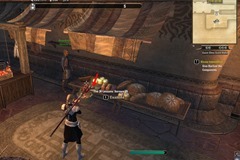 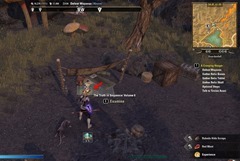 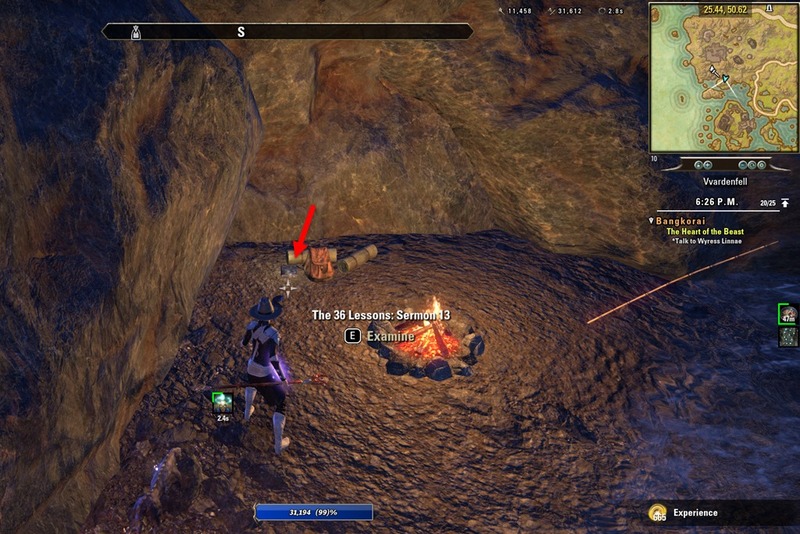 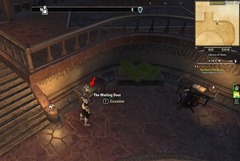 Elder Scrolls Online Morrowind Eidetic Memory Lorebooks guide. Includes Vvardenfell Volumes and Vivec’s 36 lessons. 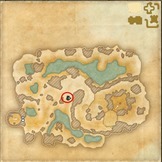 Gnisis Egg Mine, part of A Melodic Mistake quest from Gnisis. Found in Rethan Manor, must be on the quest Like Blood from A Stone to interact with it. 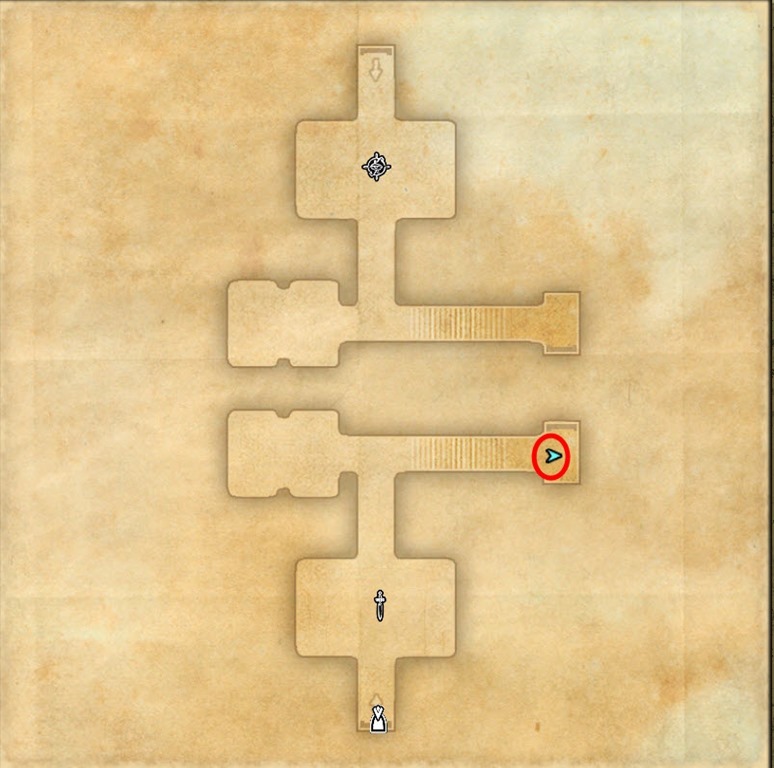 Arenim Manor, part of A Purposeful Writ quest. 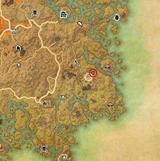 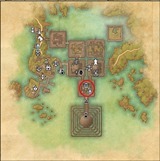 Redoran Garrison as part of Family Reunion quest in Balmora. 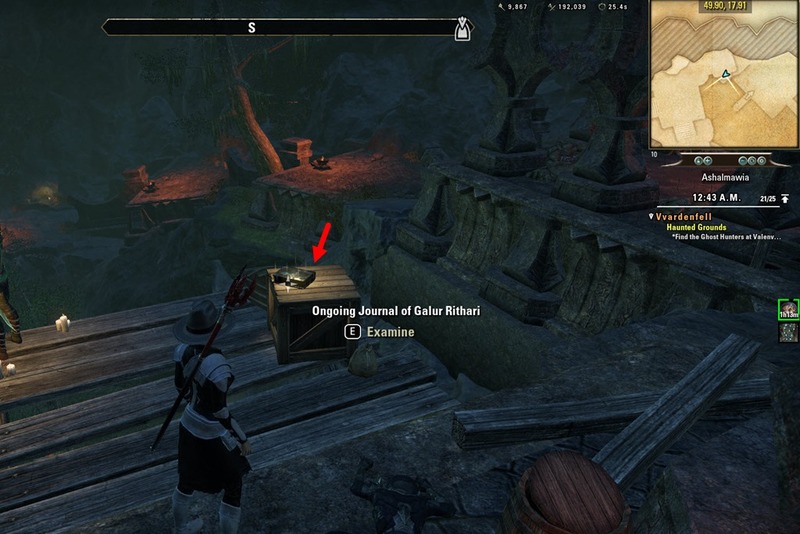 Found inside Zainsipilu delve, required reading as part of A Hidden Harvest quests that starts from Seyda Neen wayshrine. 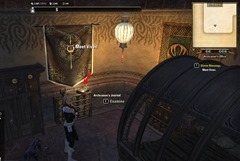 Arenim Manor,Councilor’s Quarters part of A Purposeful Writ quest. 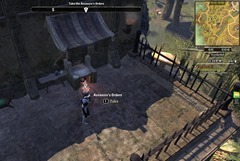 Arenim Manor balcony, part of A Purposeful Writ quest. Sadrith Mora, Council House, Eraven Onthuim’s chambers. 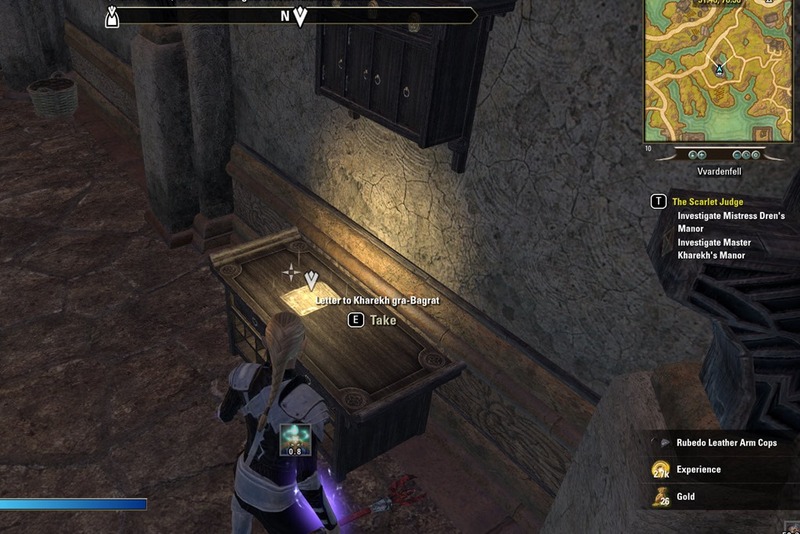 Part of A Hireling of House Telvanni quest. 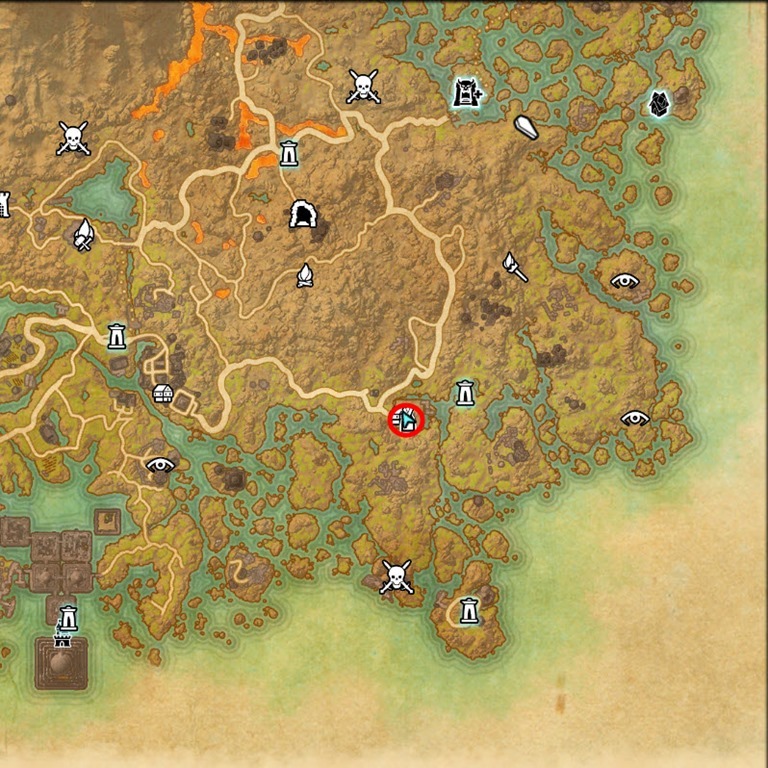 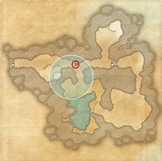 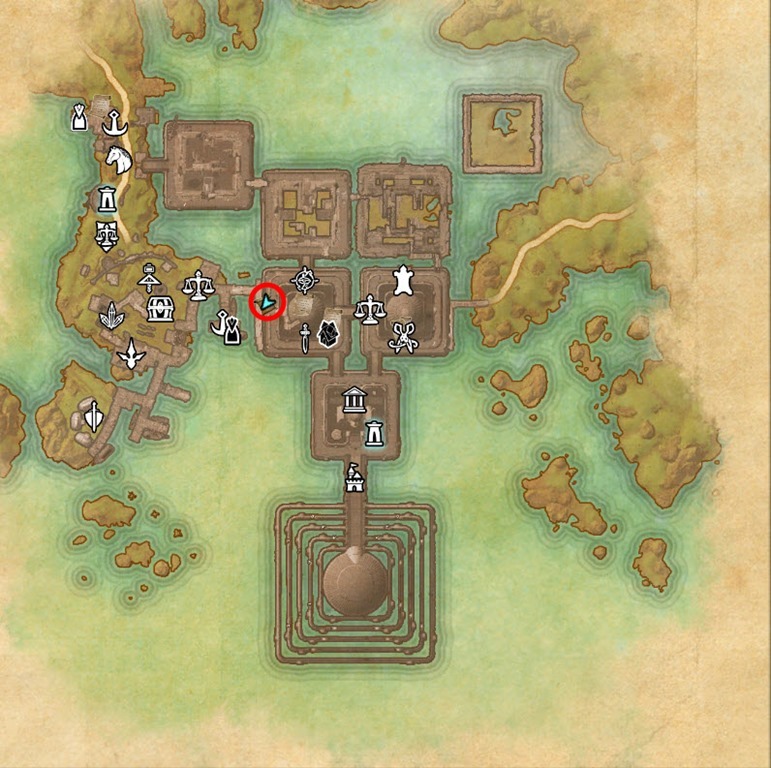 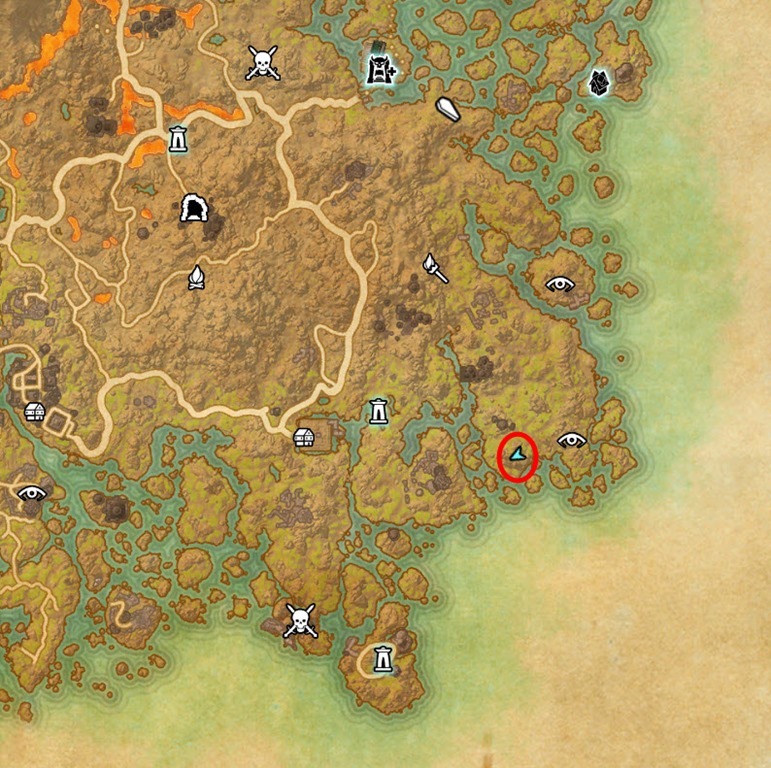 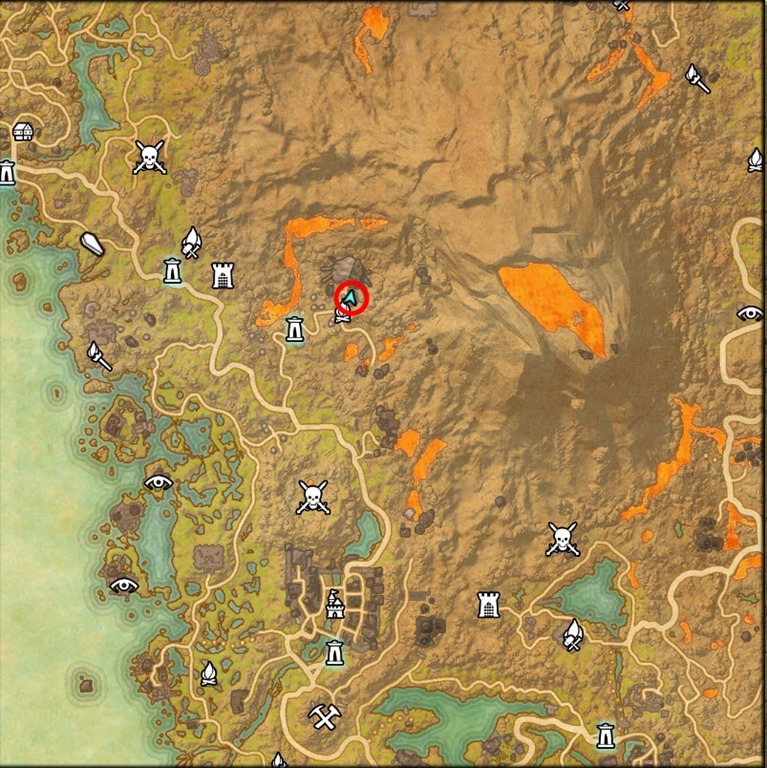 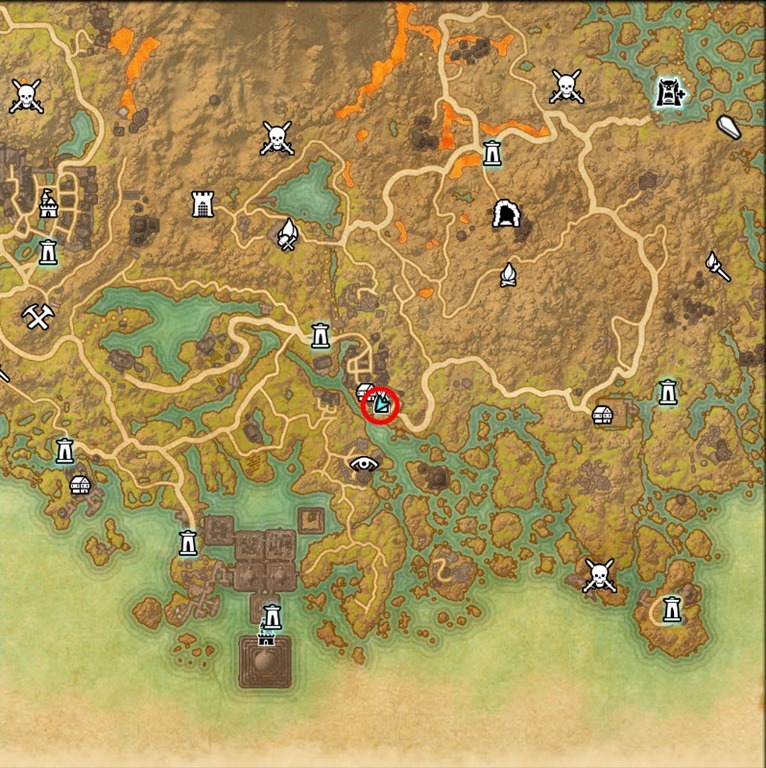 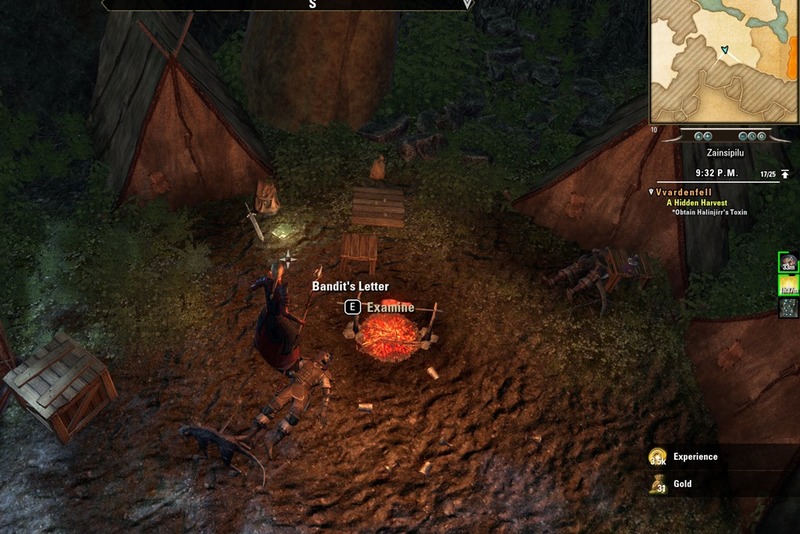 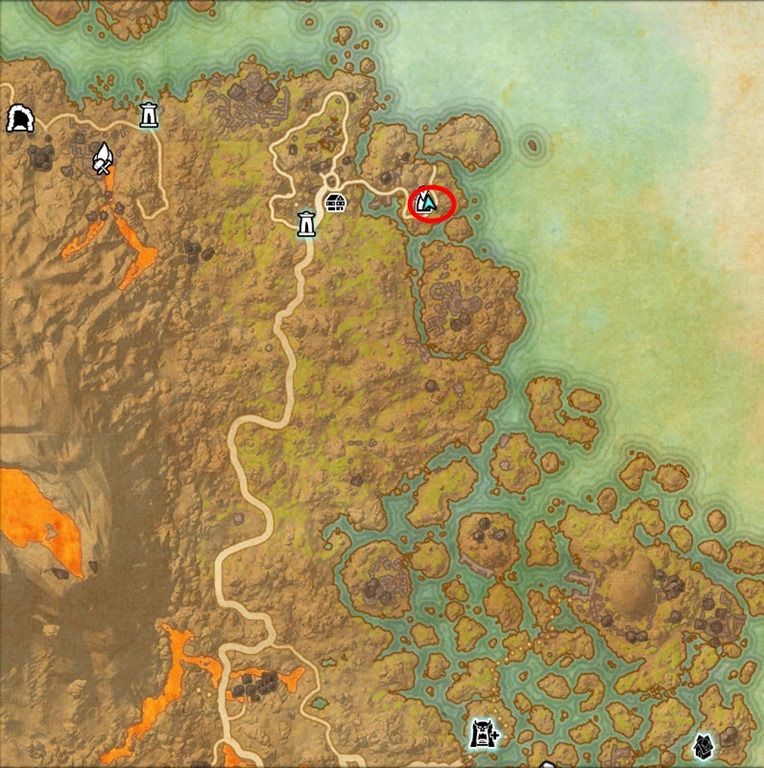 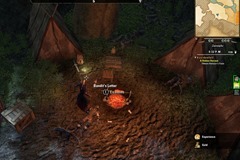 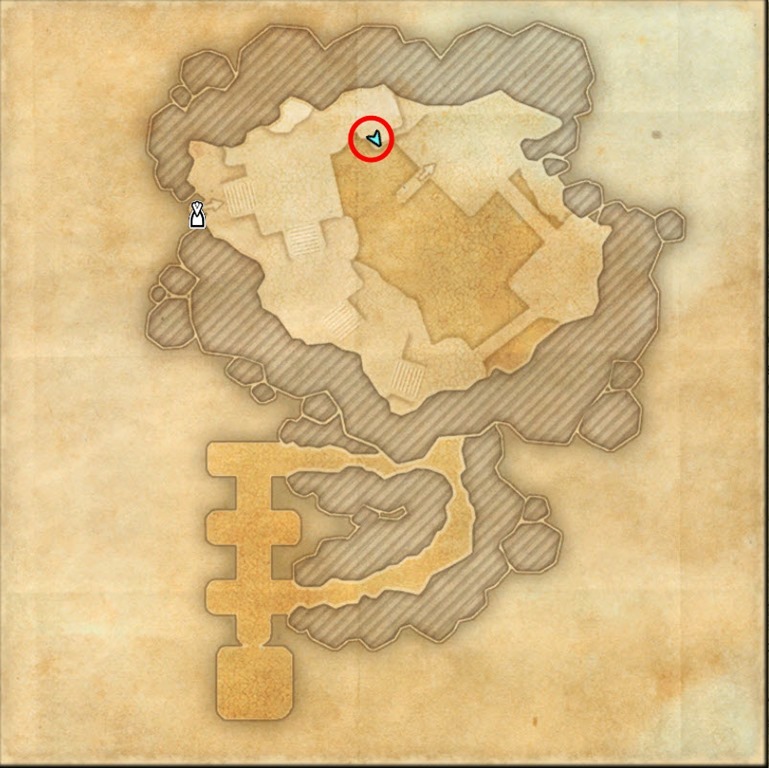 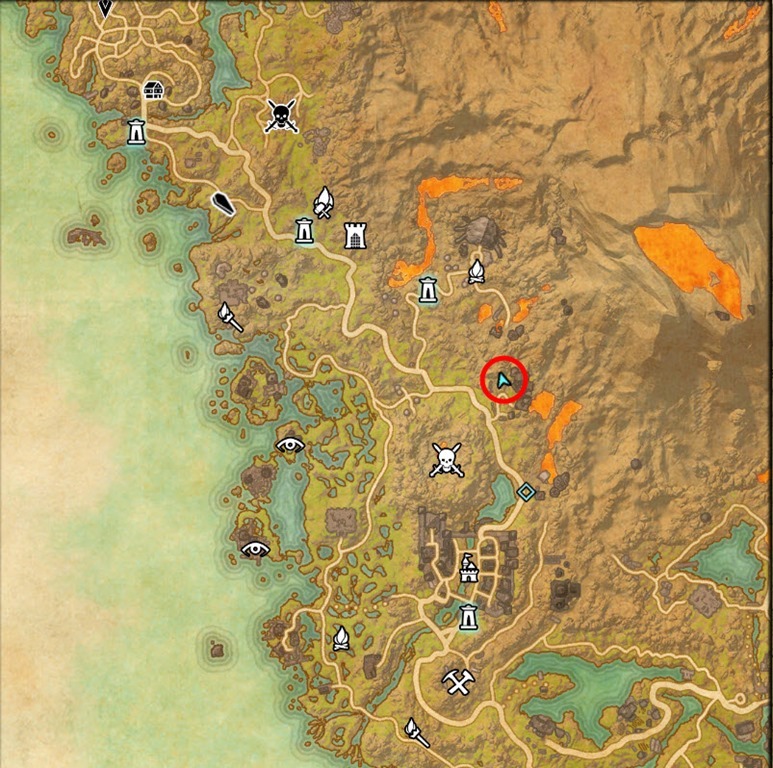 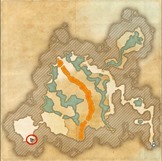 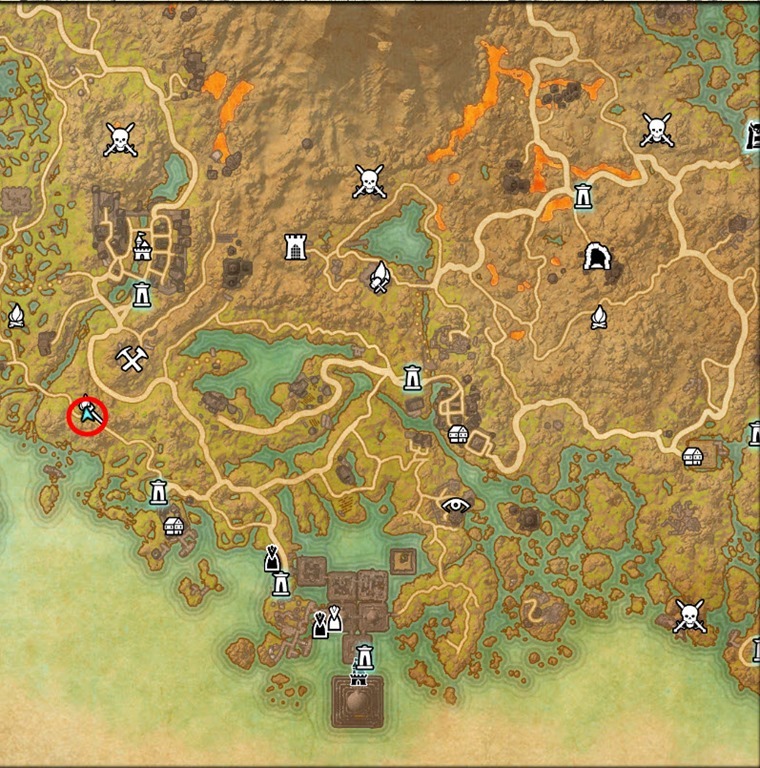 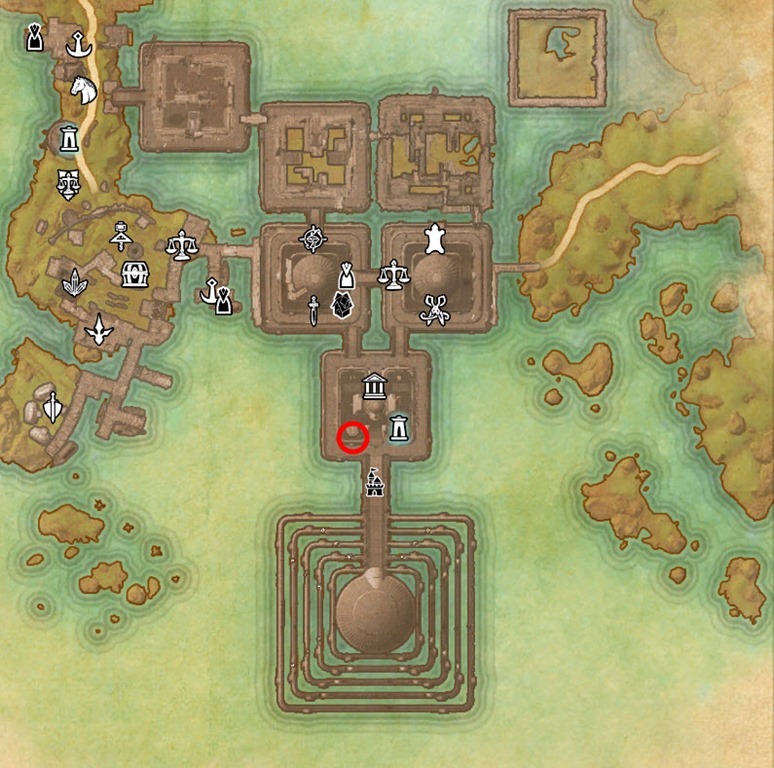 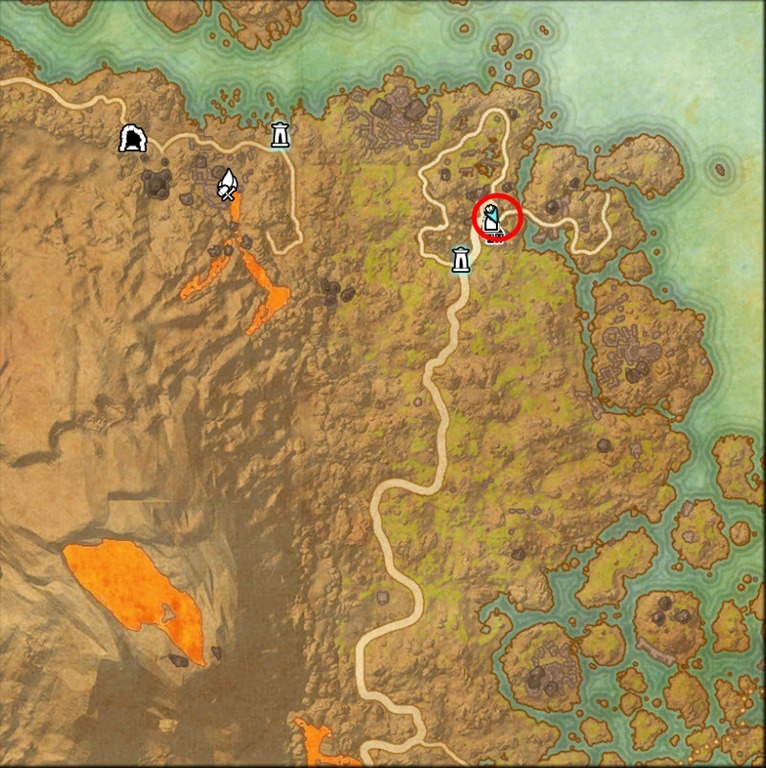 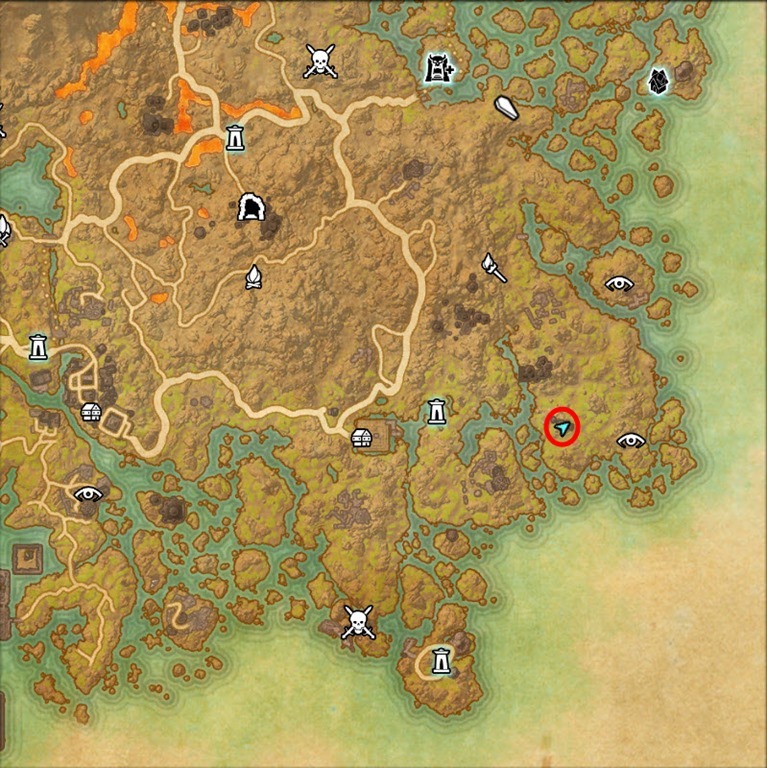 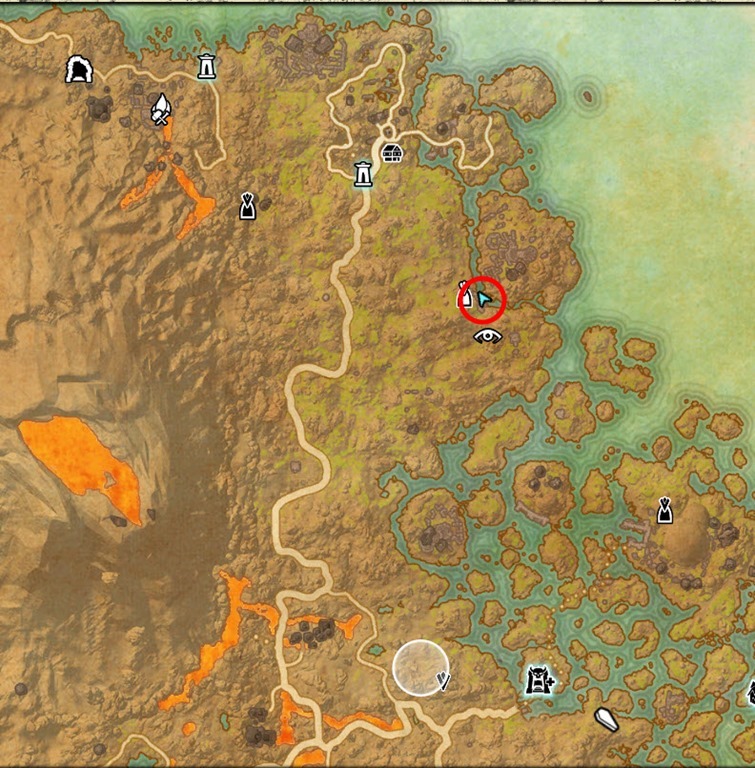 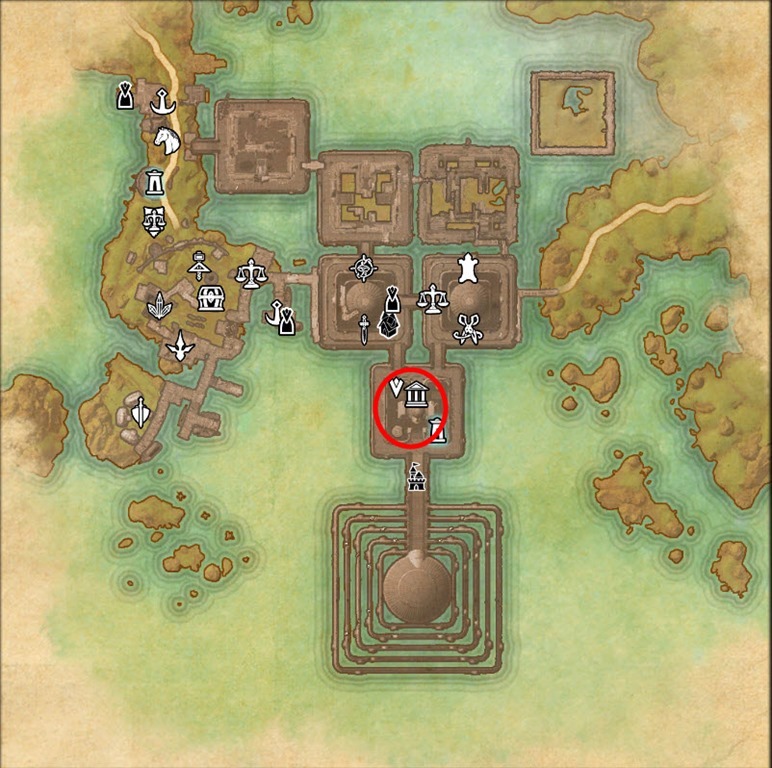 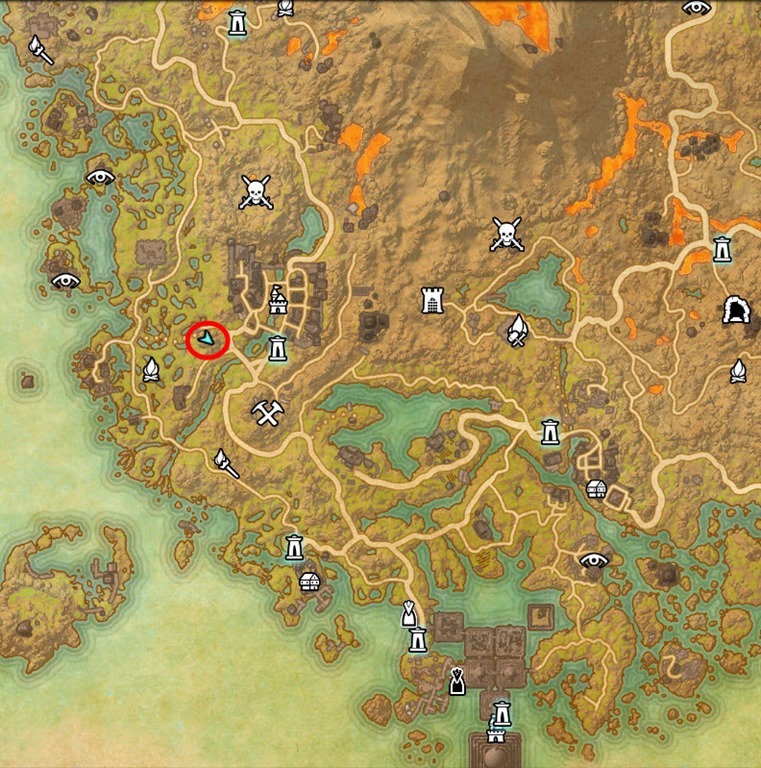 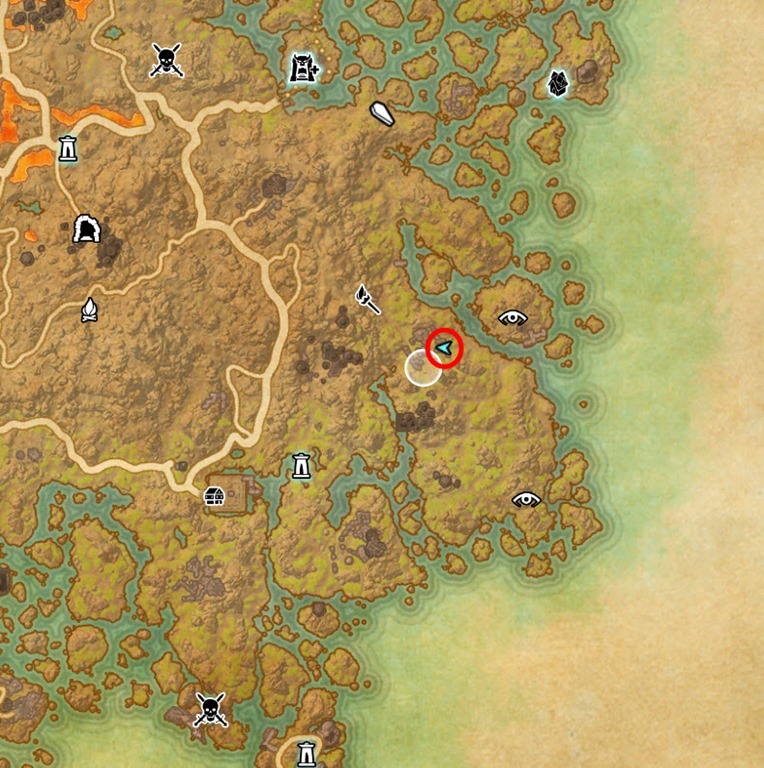 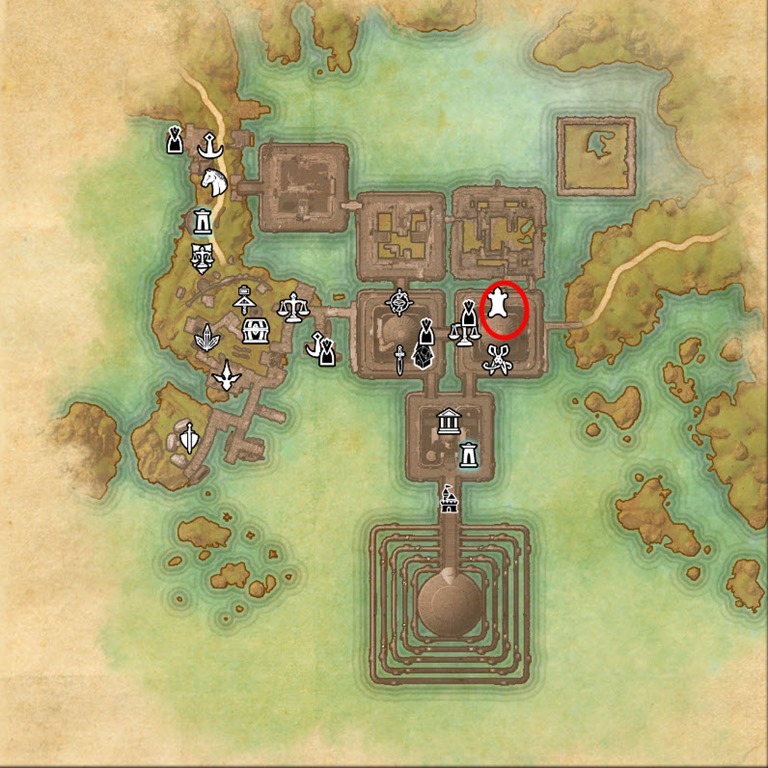 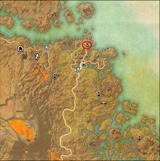 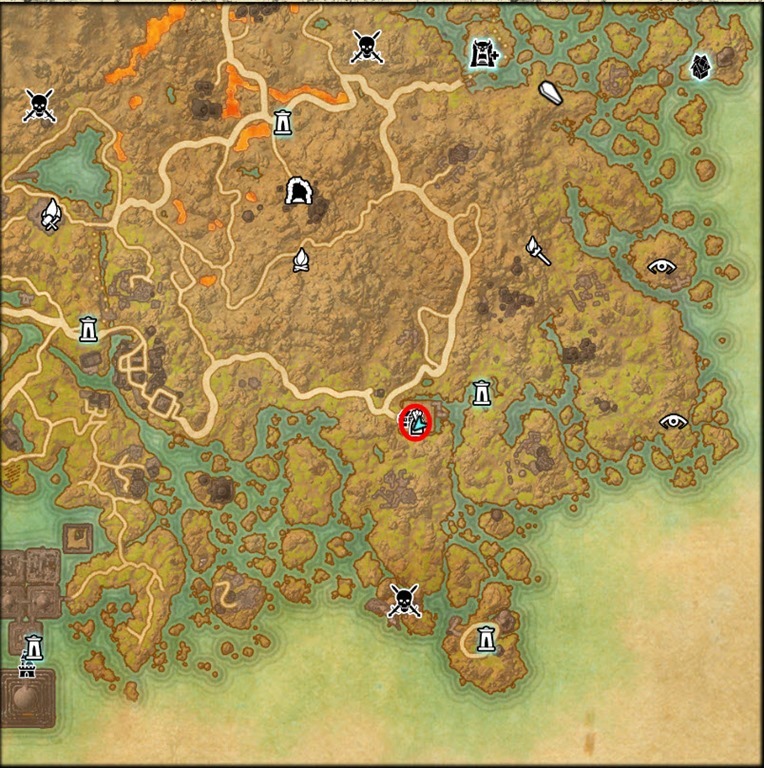 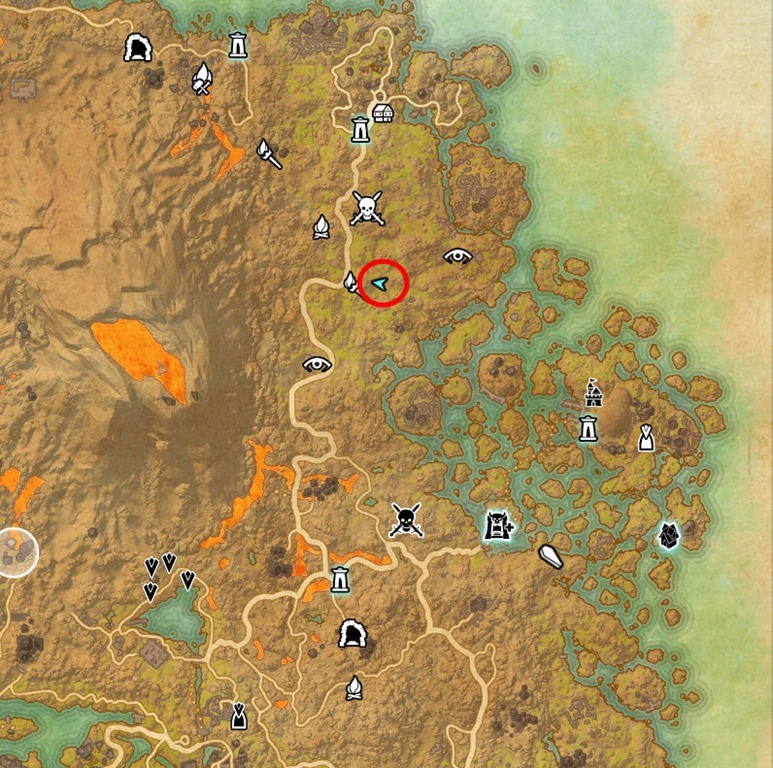 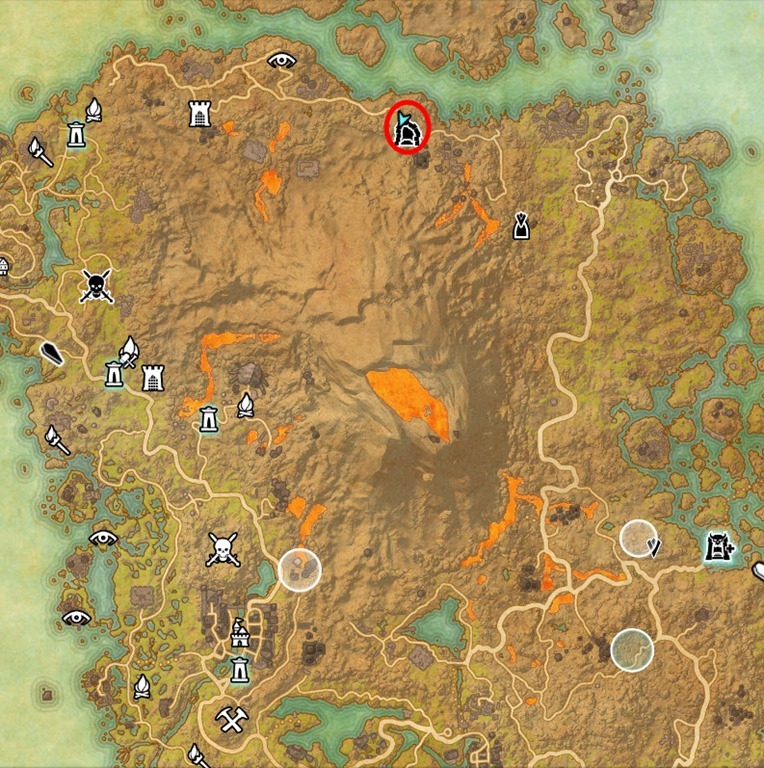 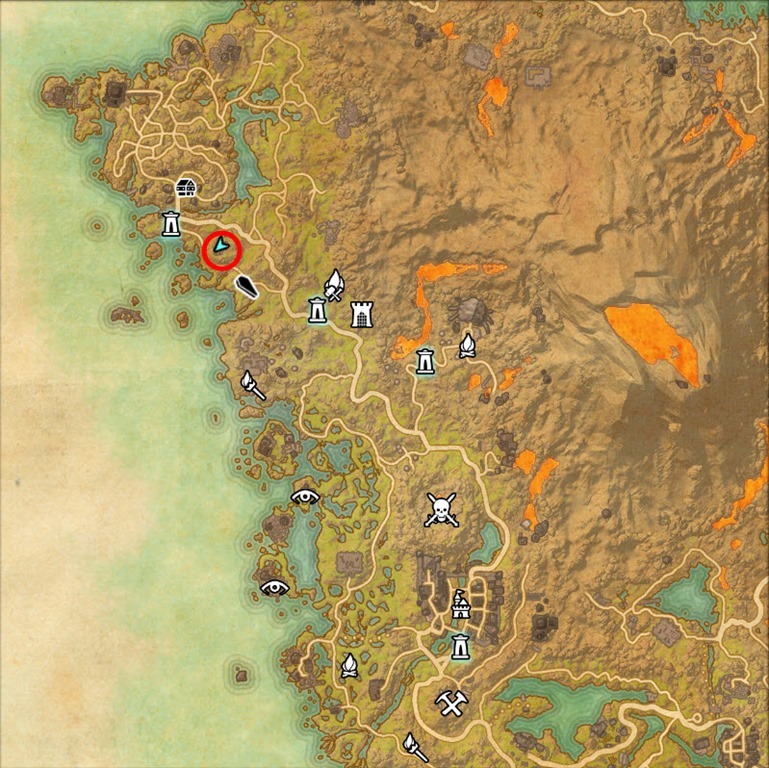 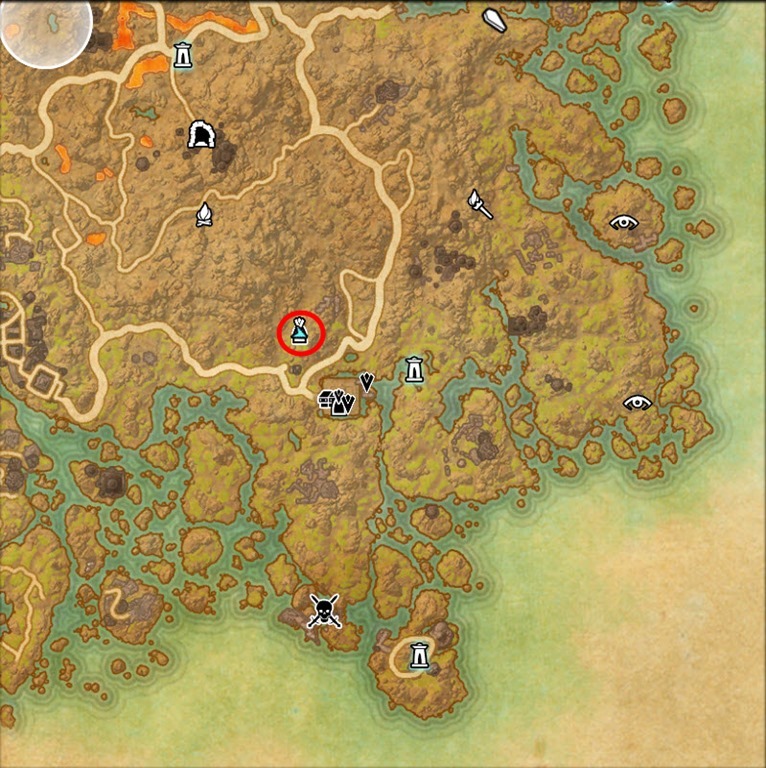 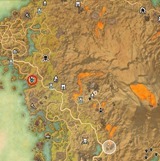 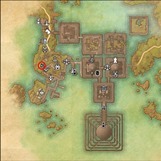 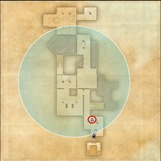 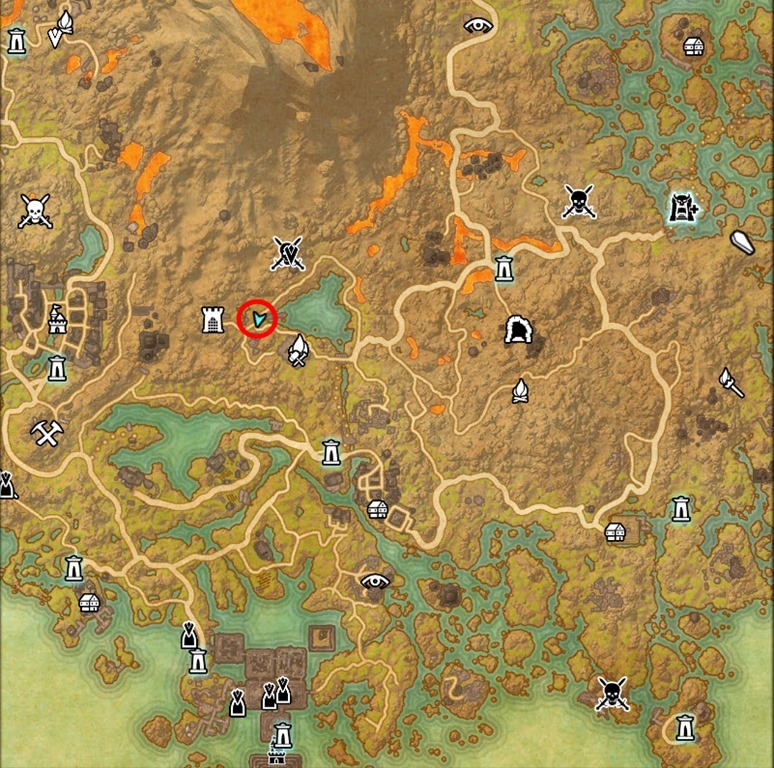 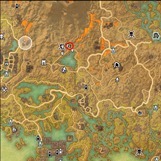 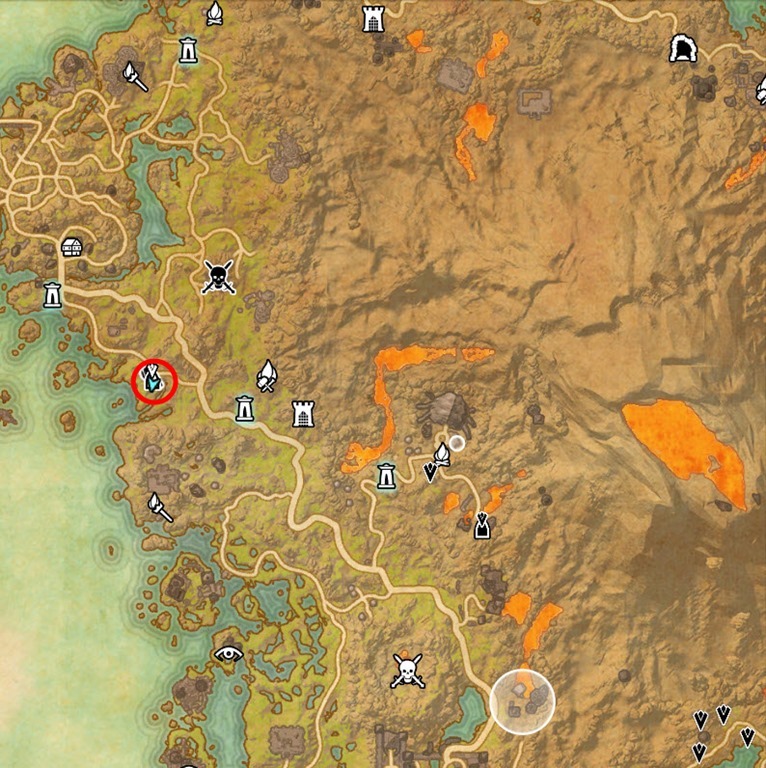 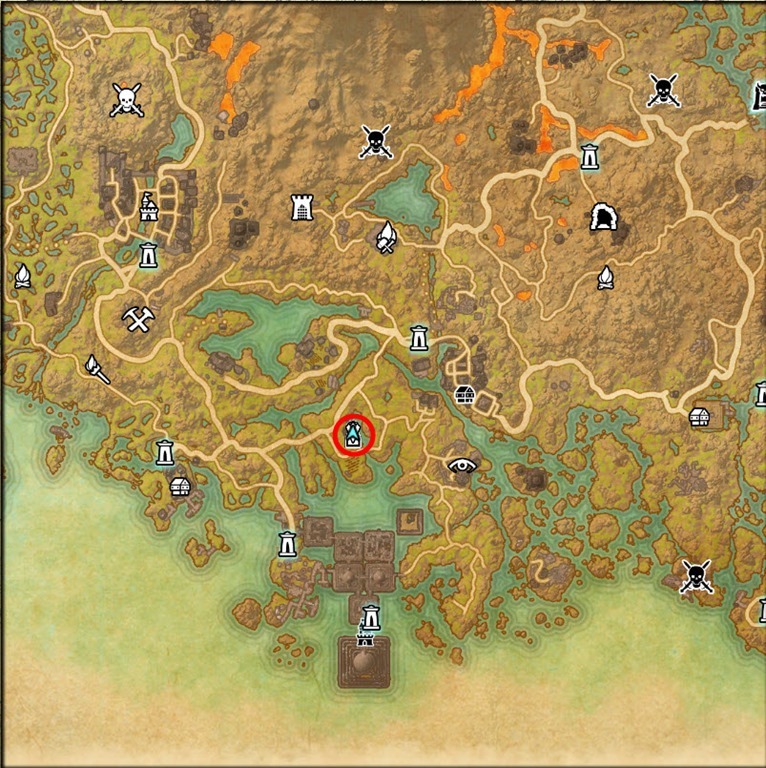 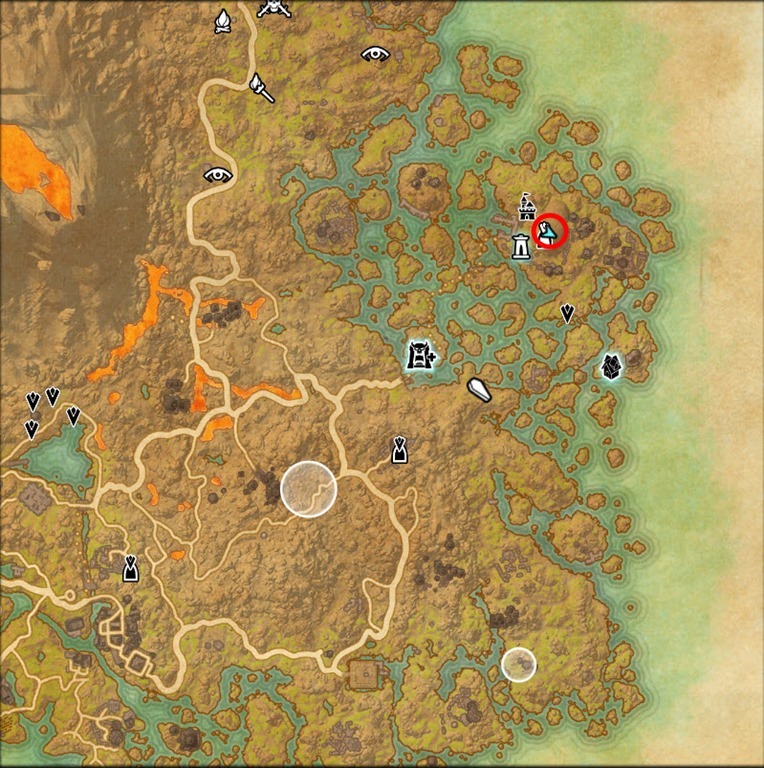 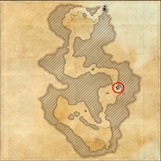 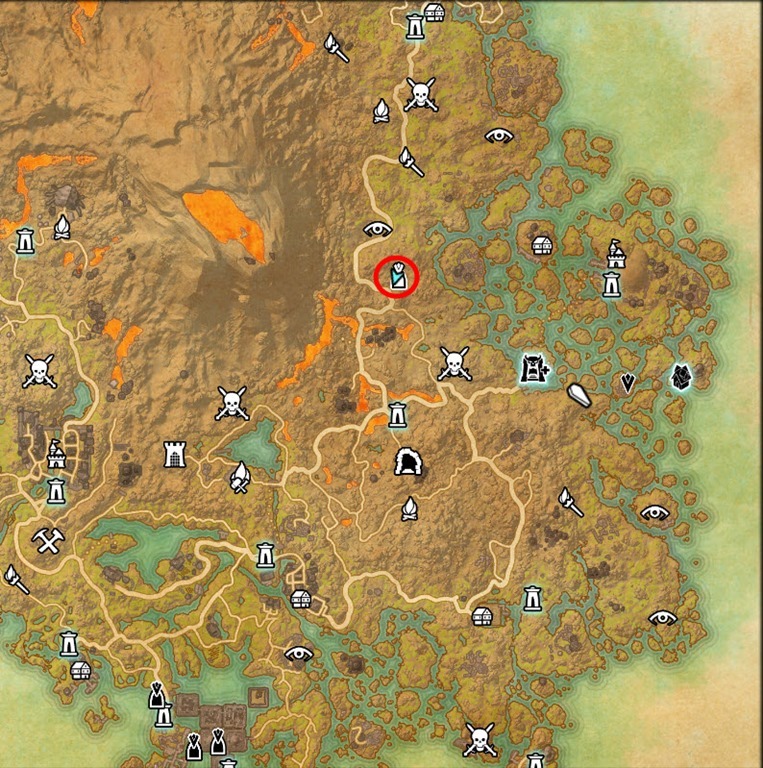 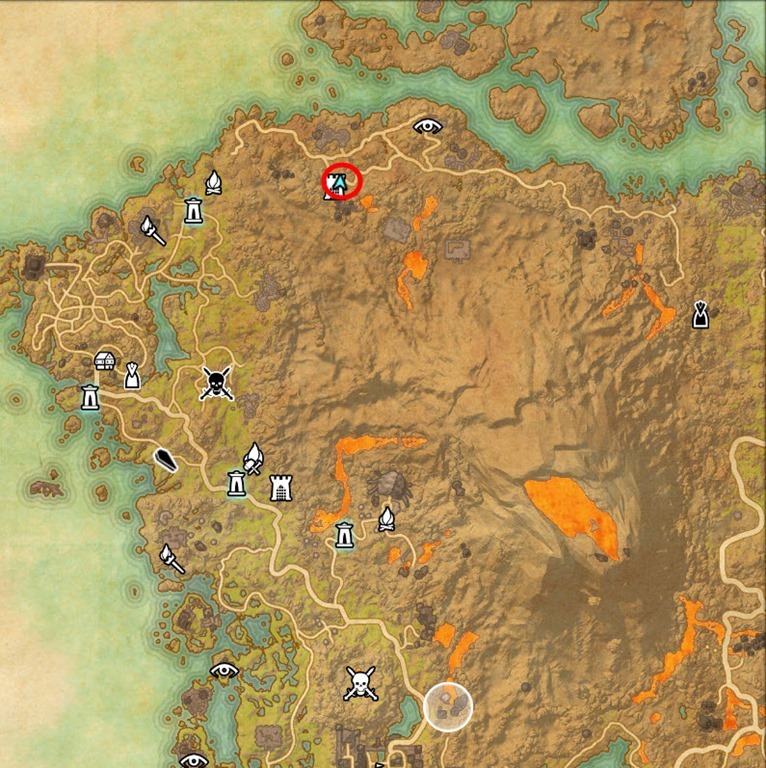 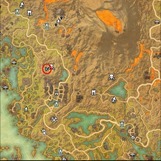 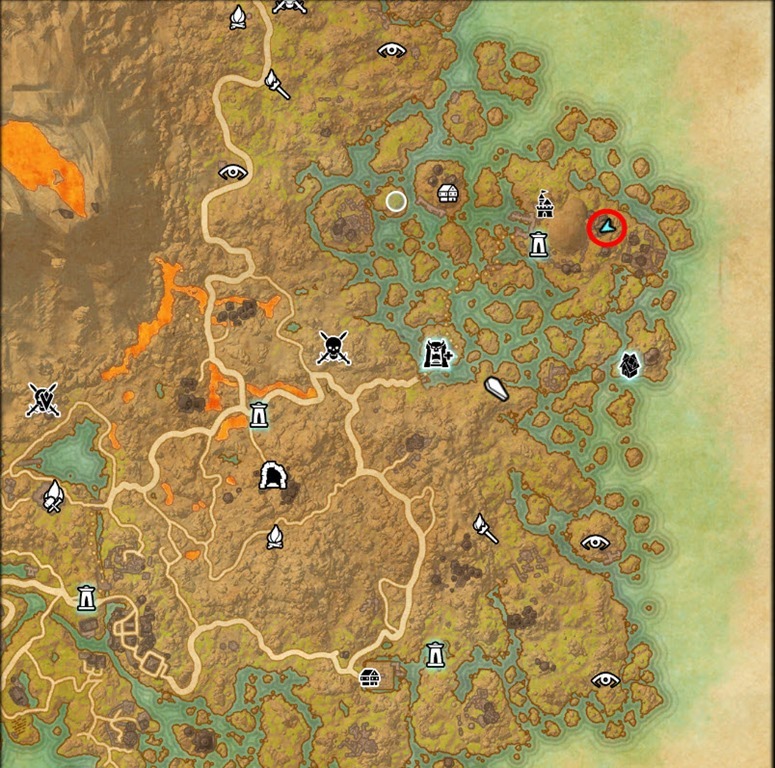 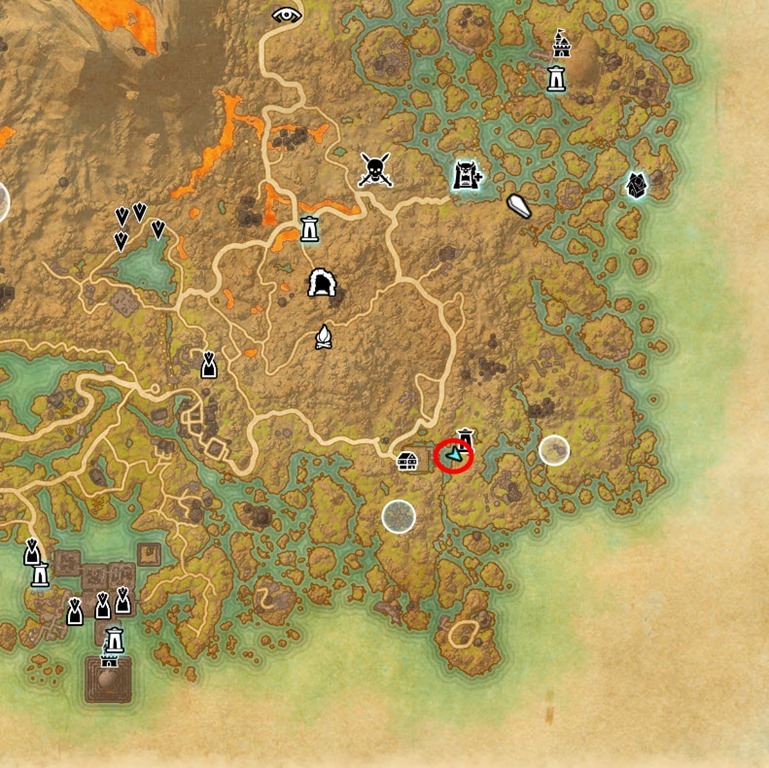 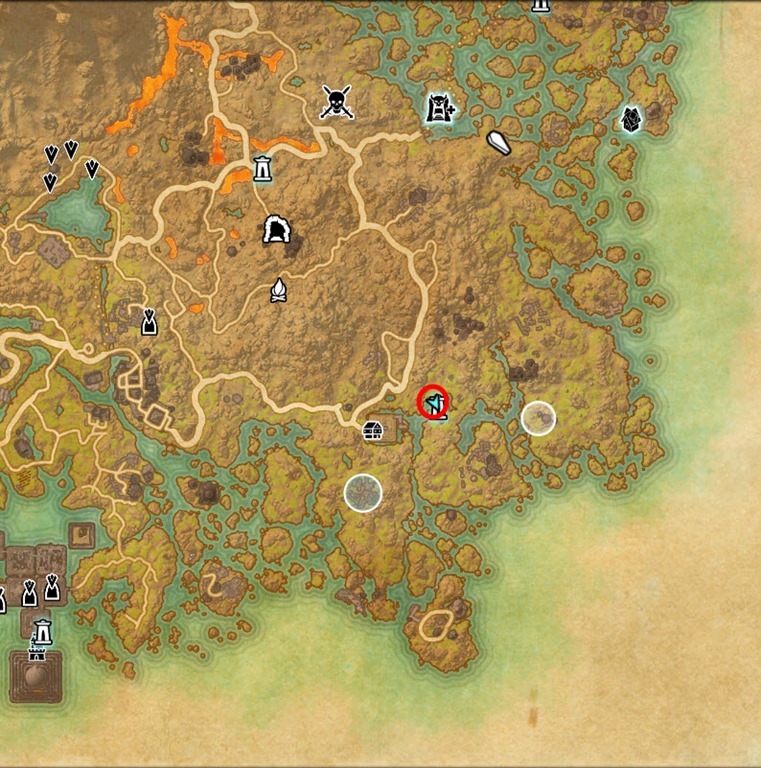 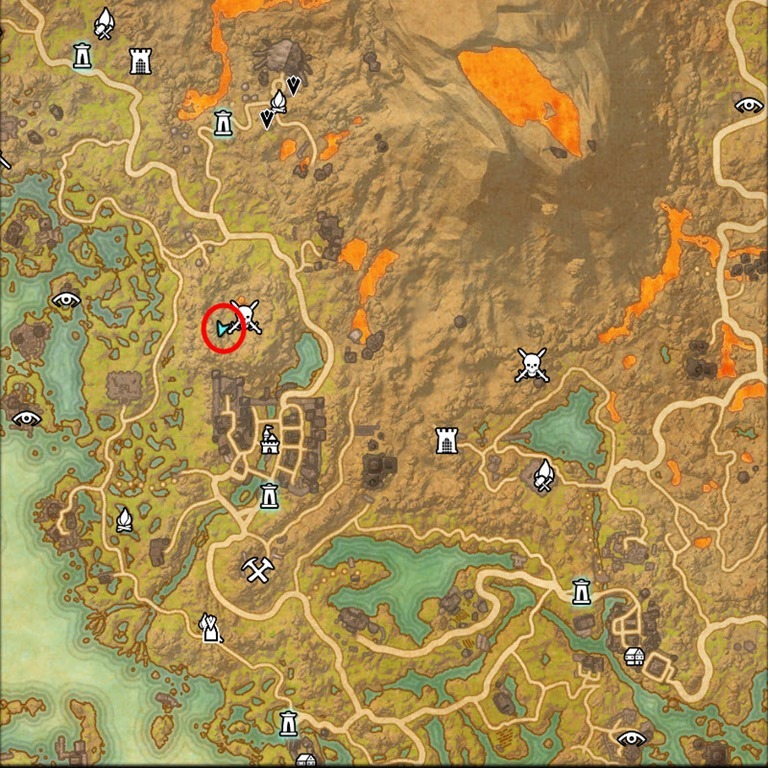 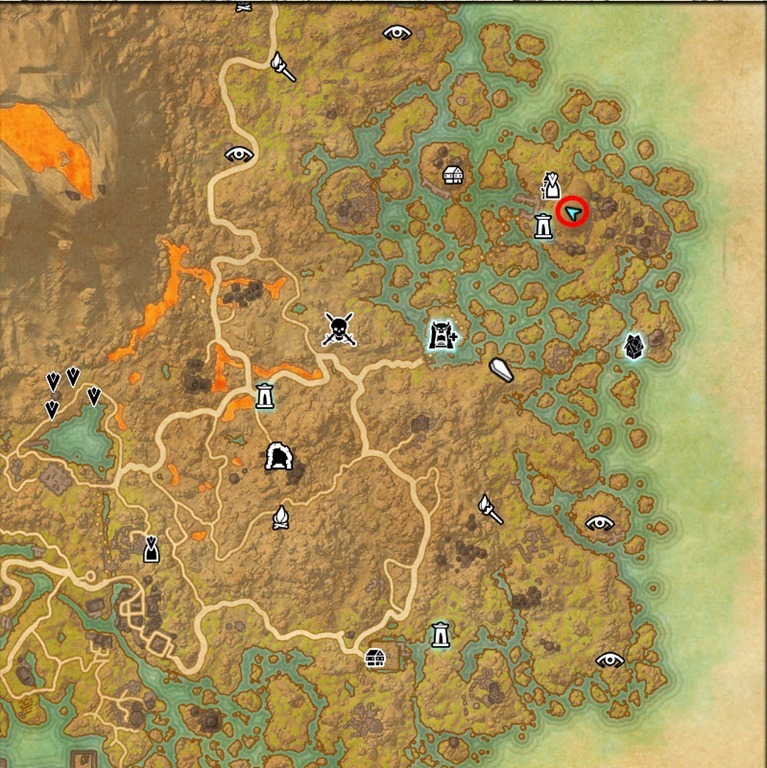 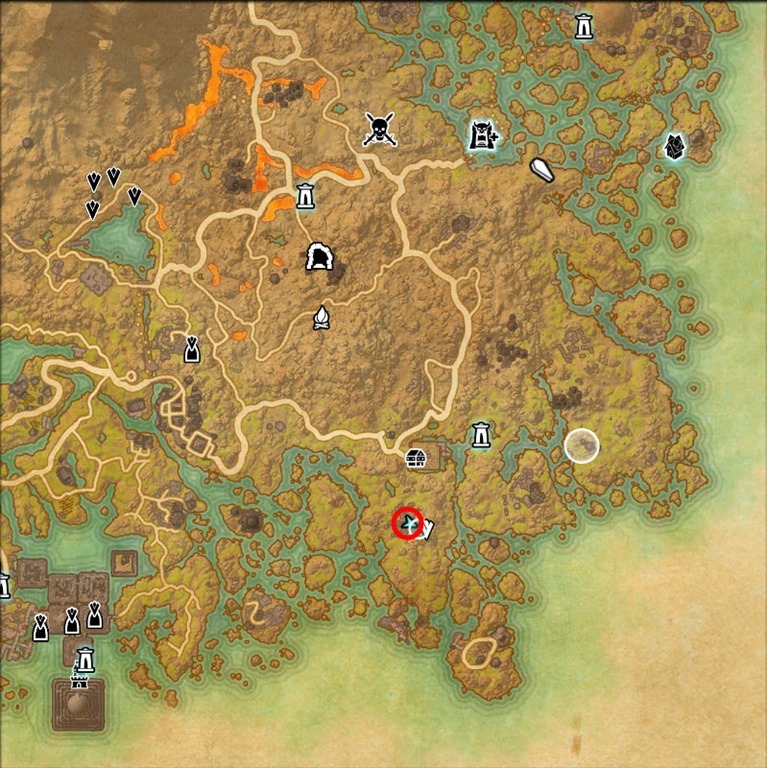 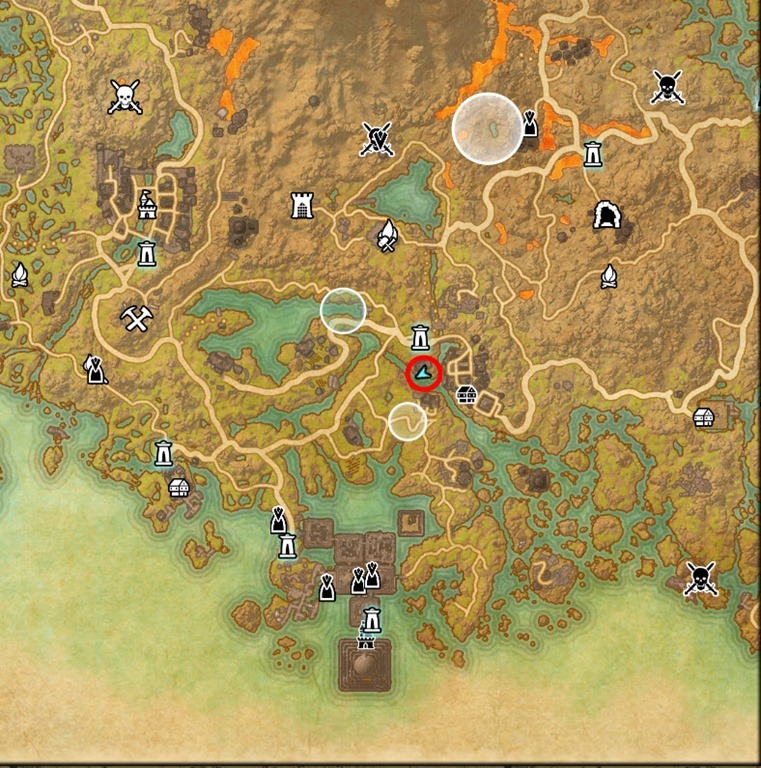 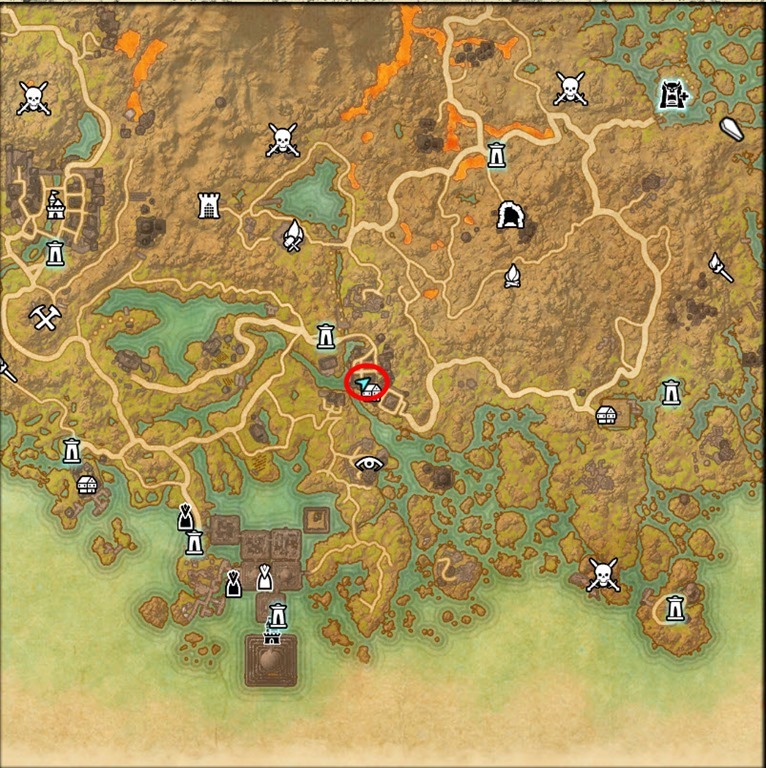 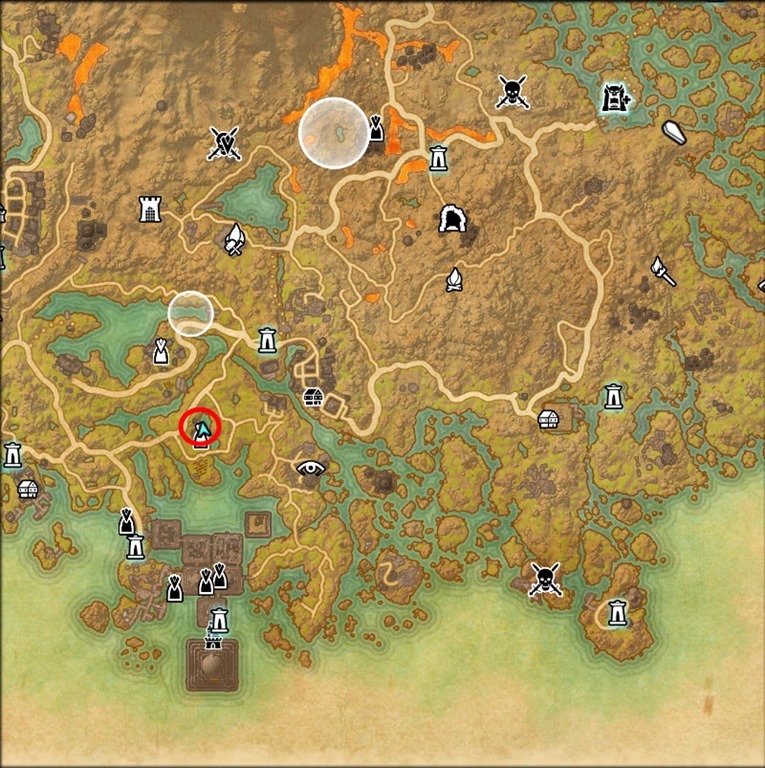 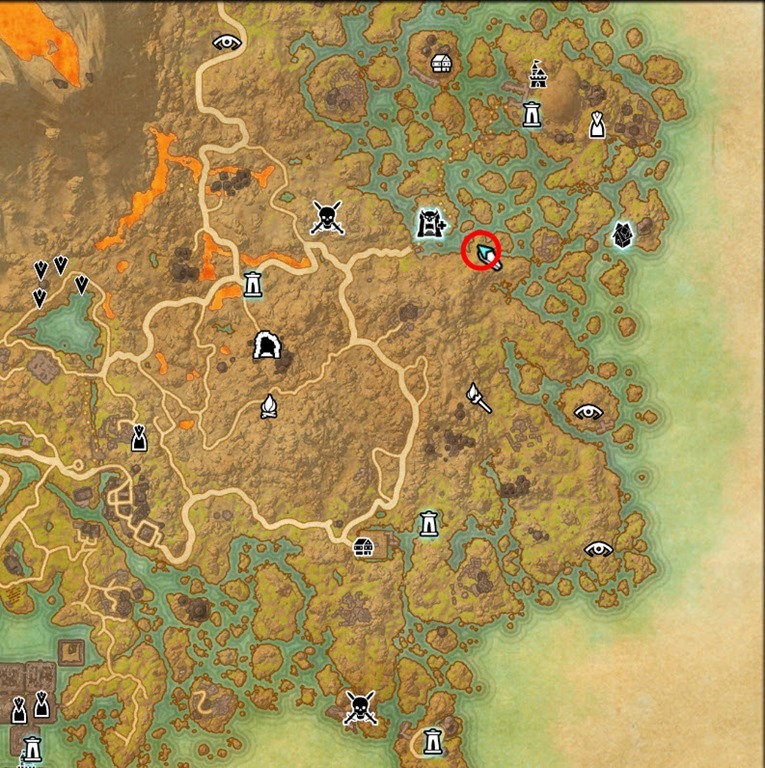 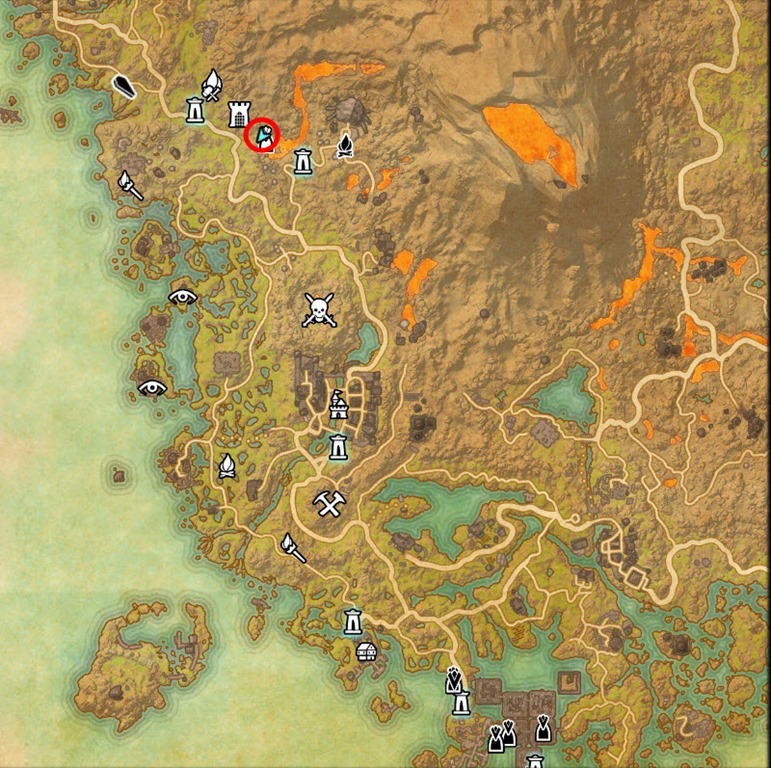 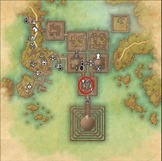 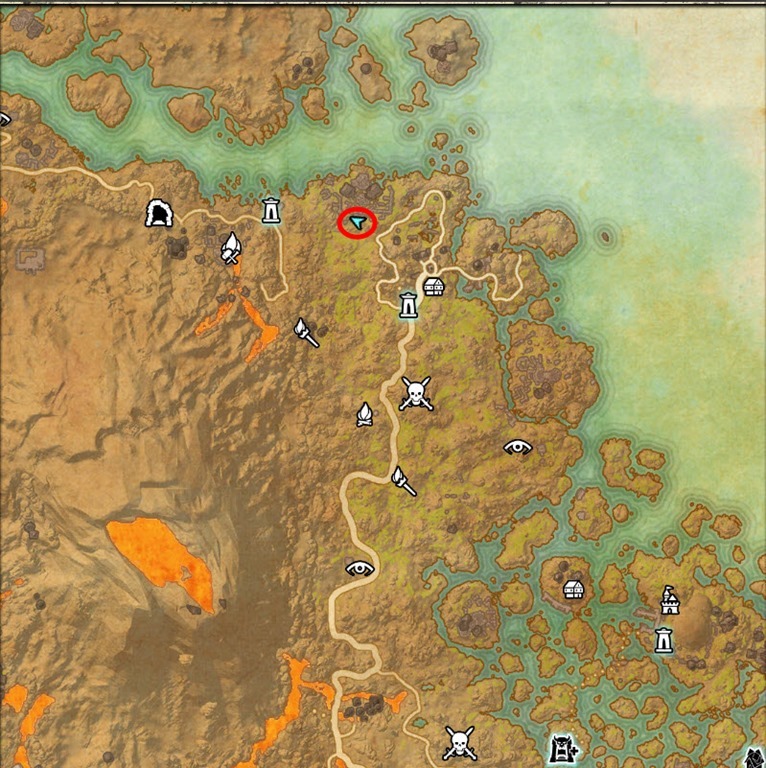 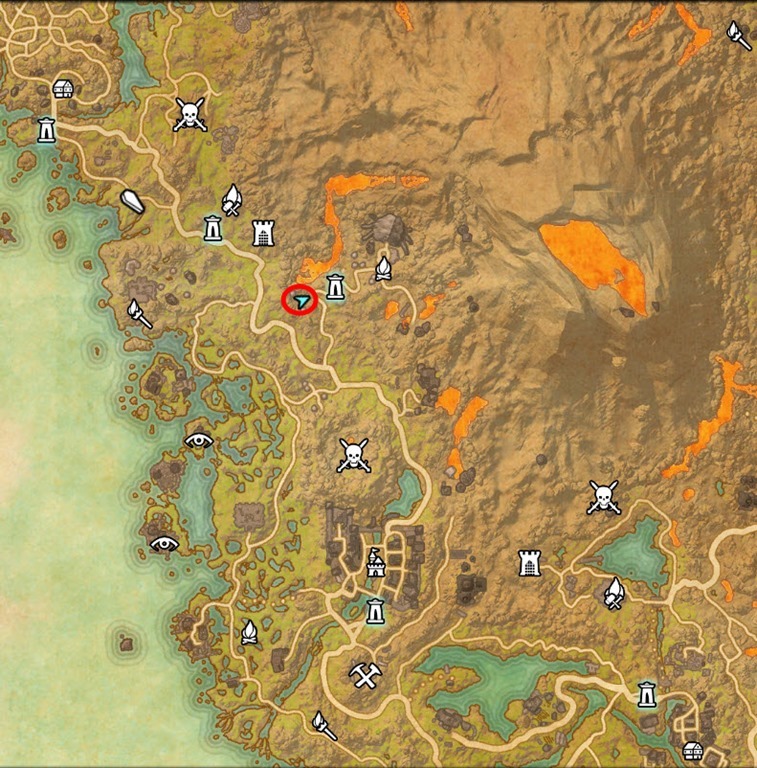 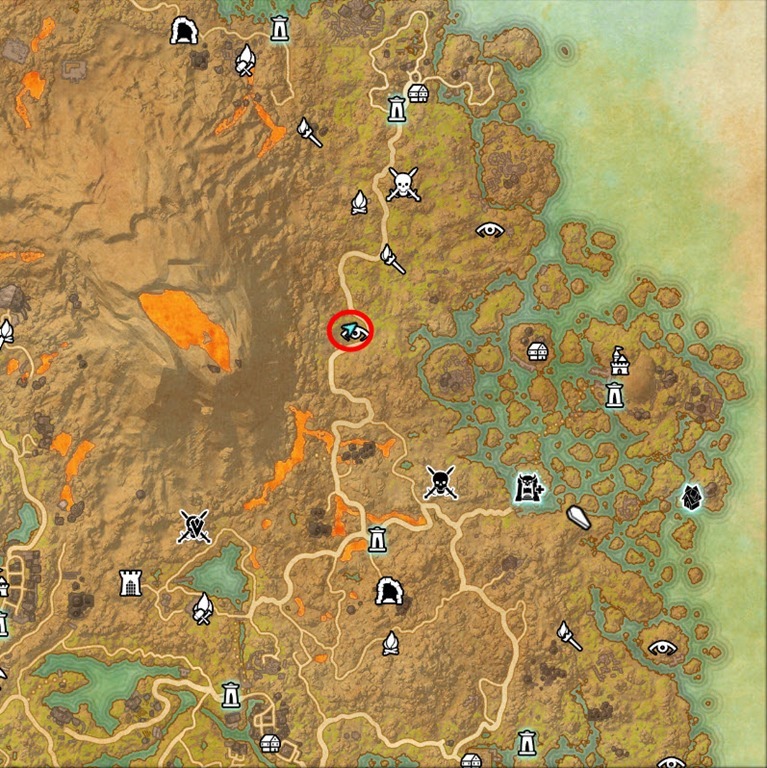 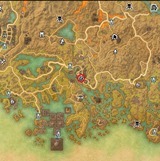 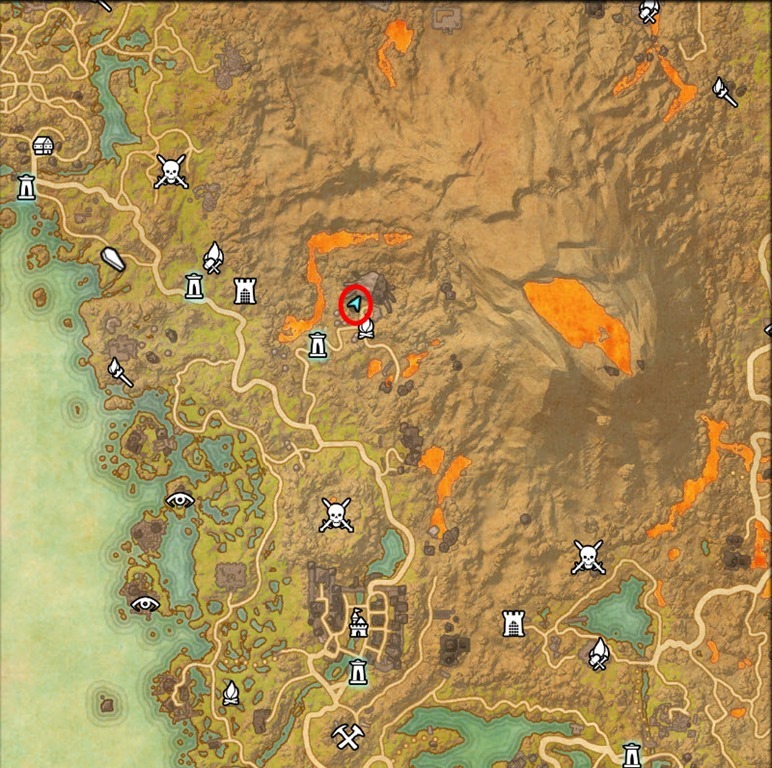 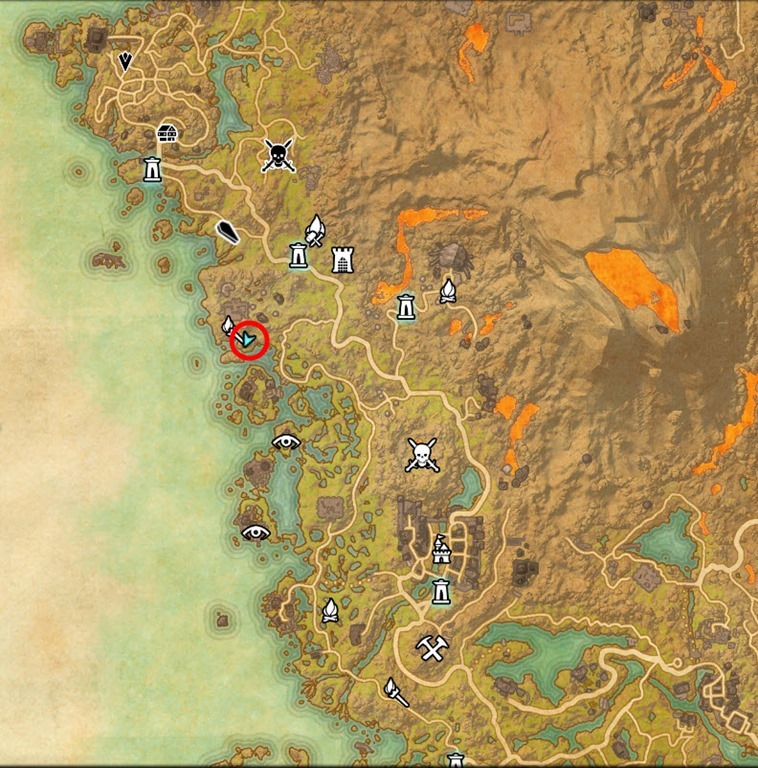 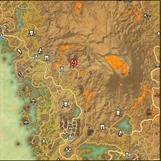 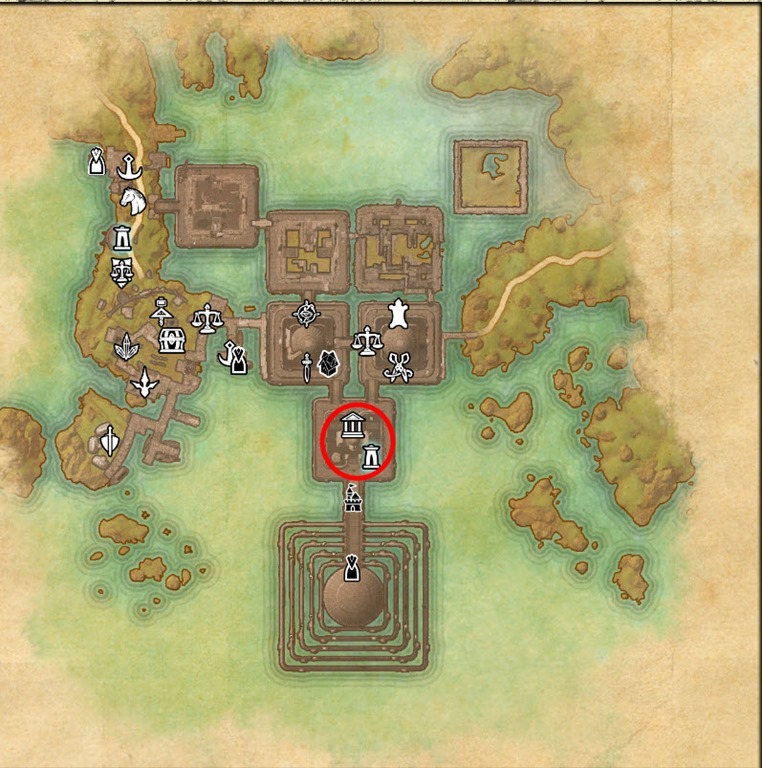 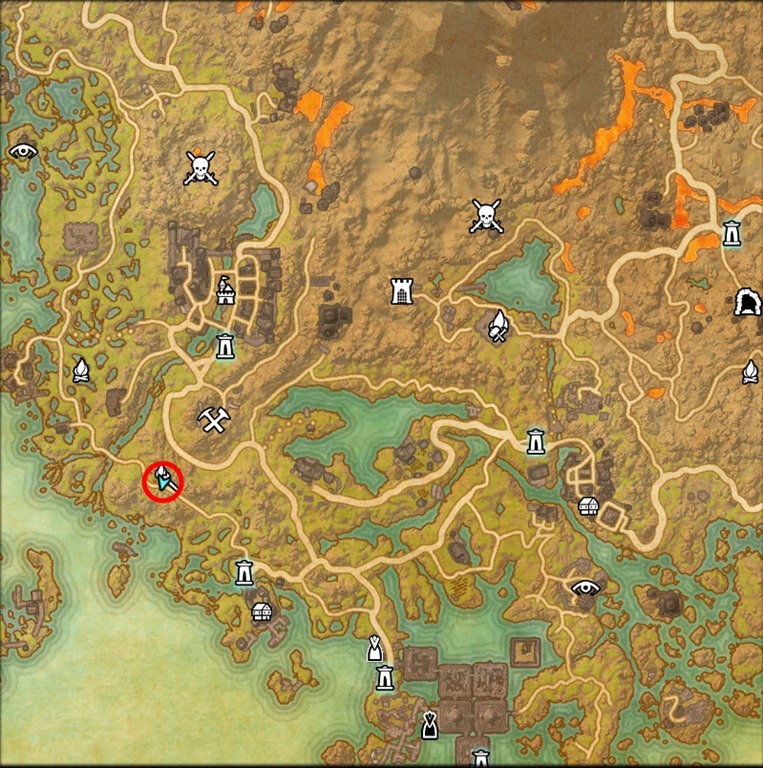 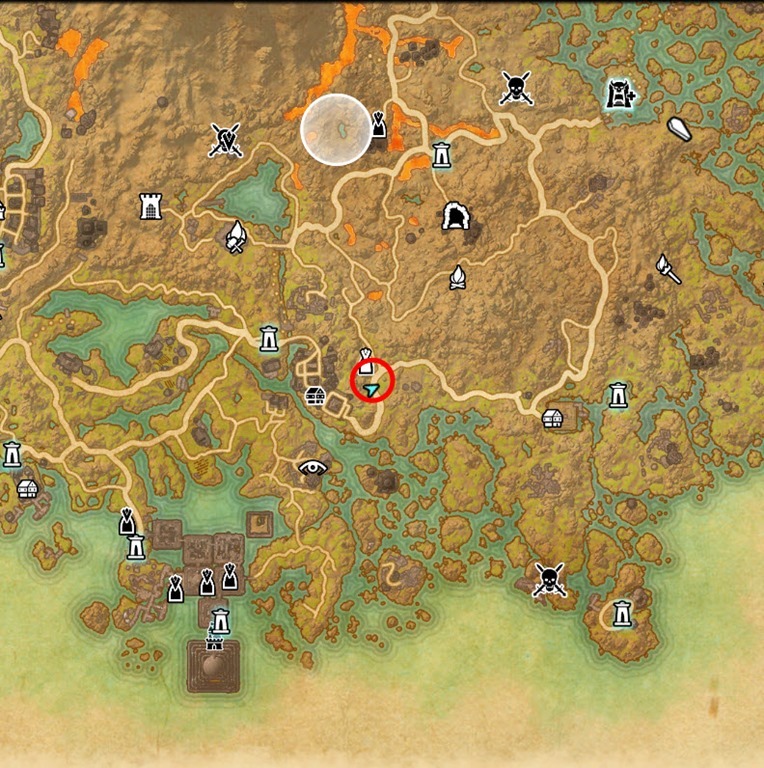 Red Exiles camp, part of Divine Inquiries quest. 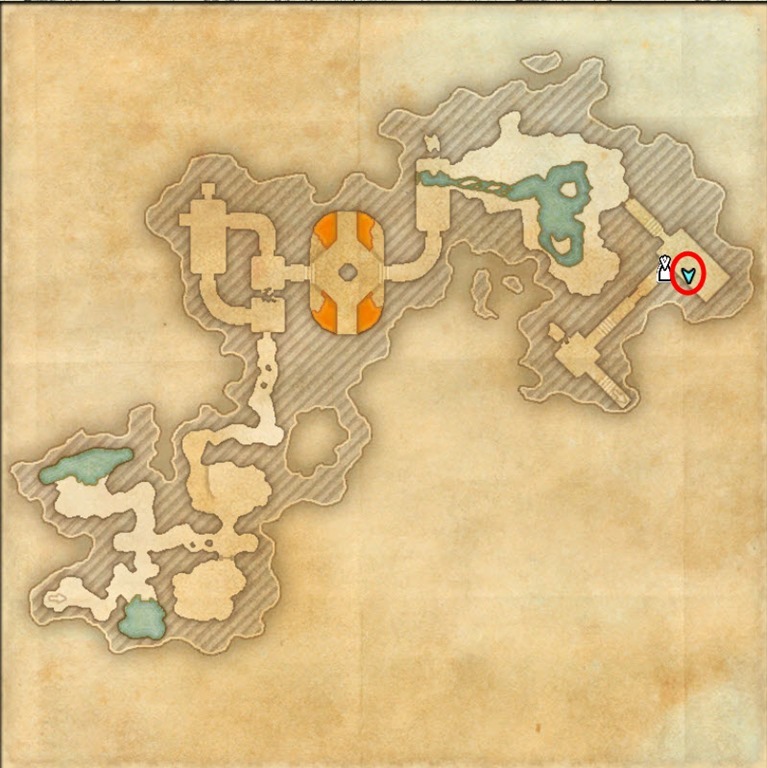 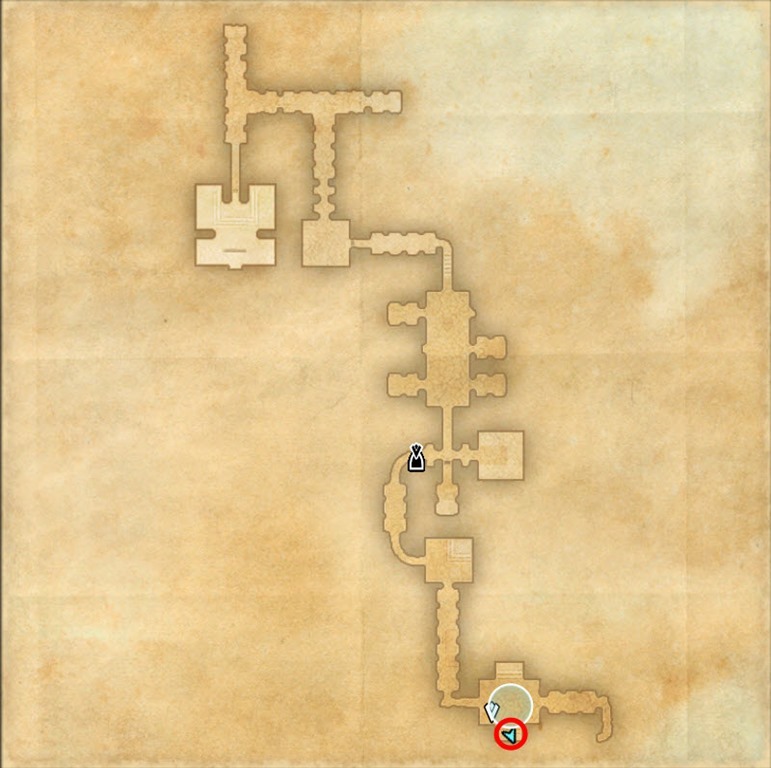 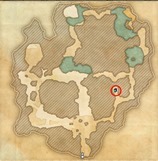 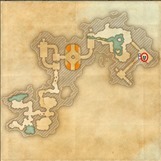 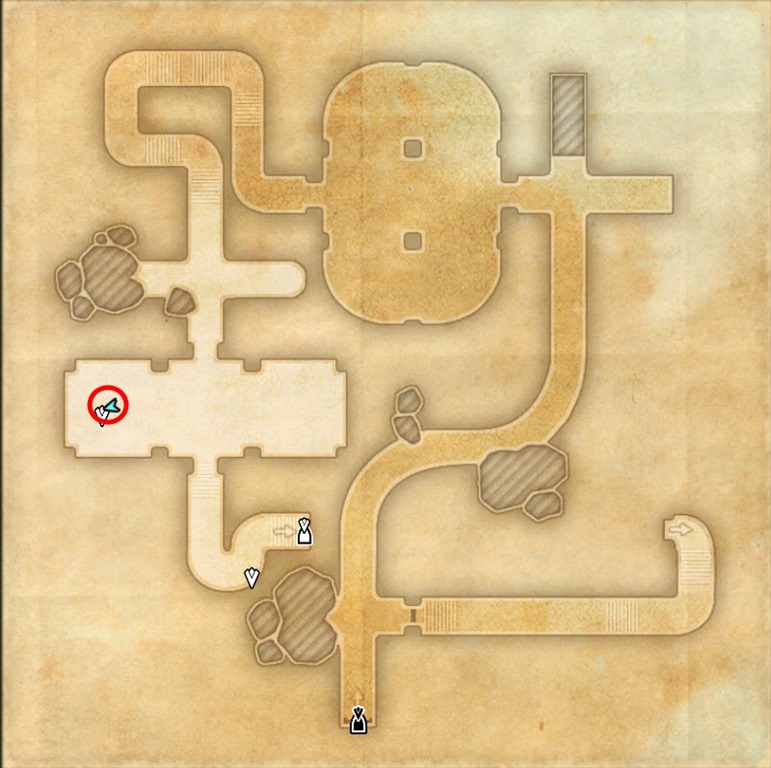 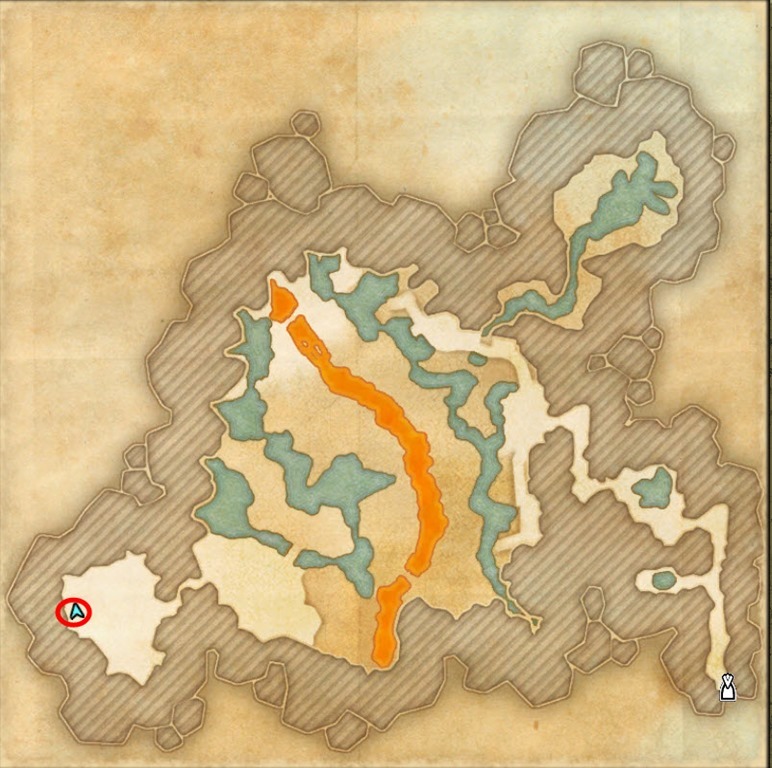 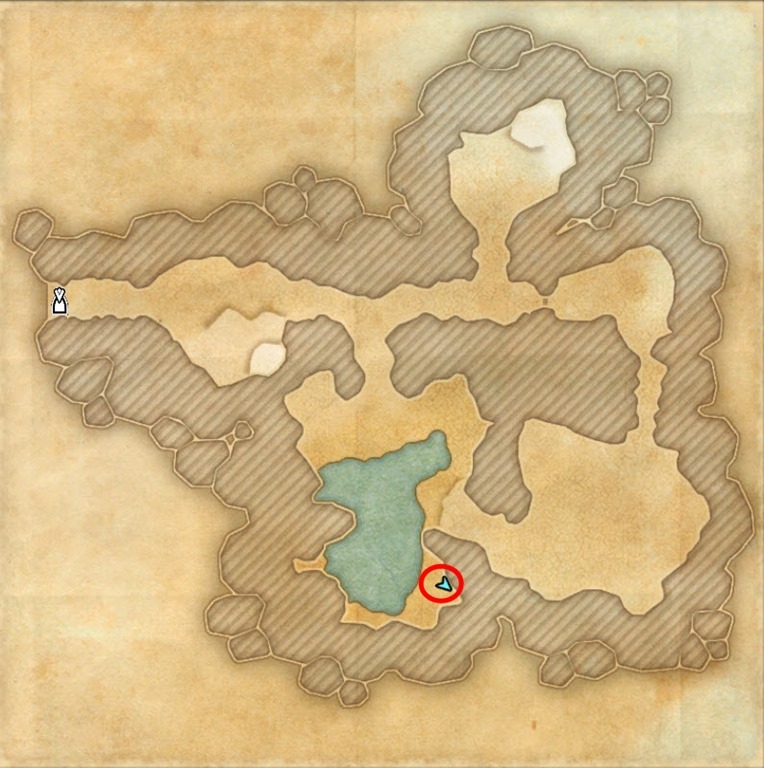 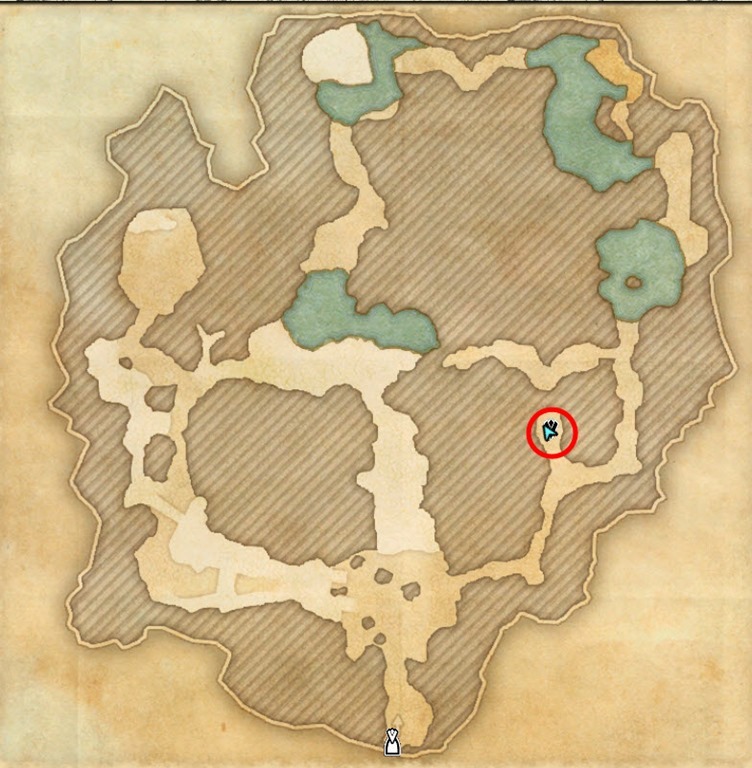 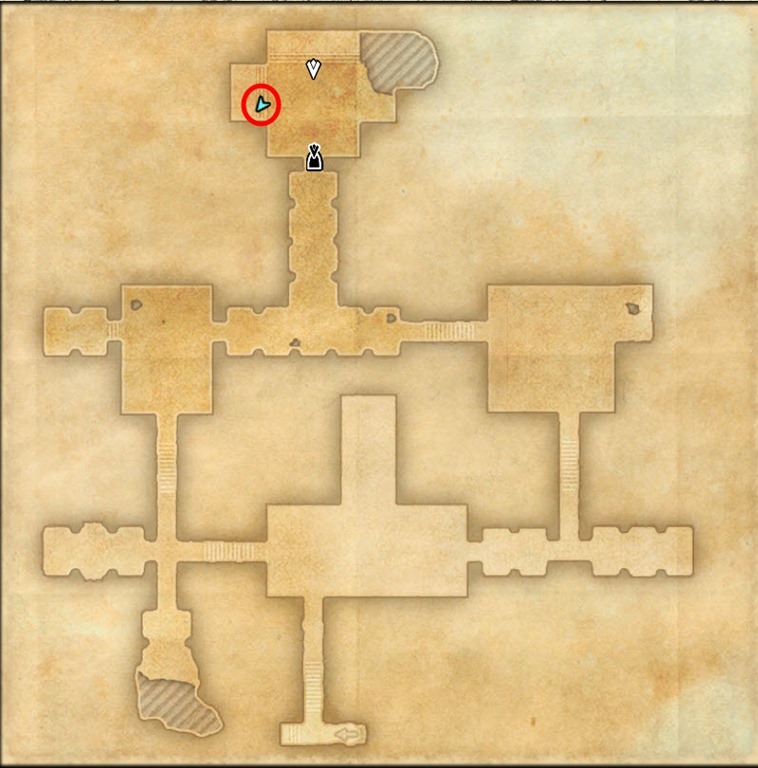 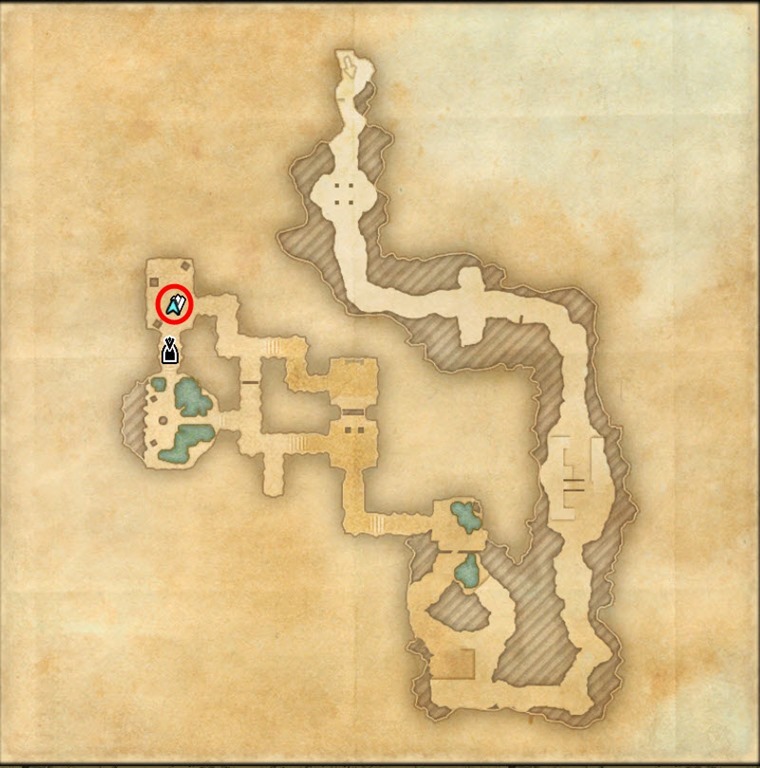 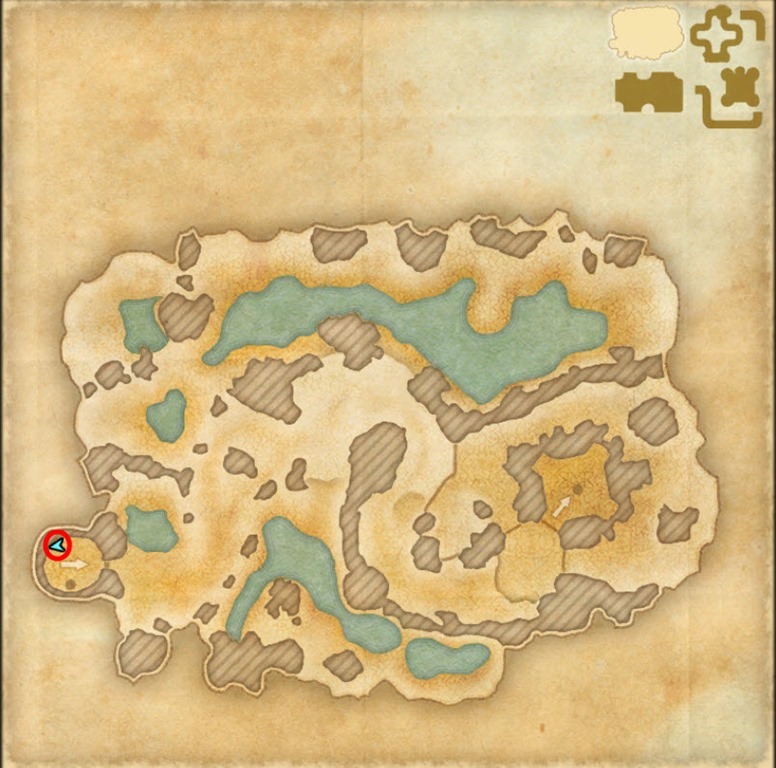 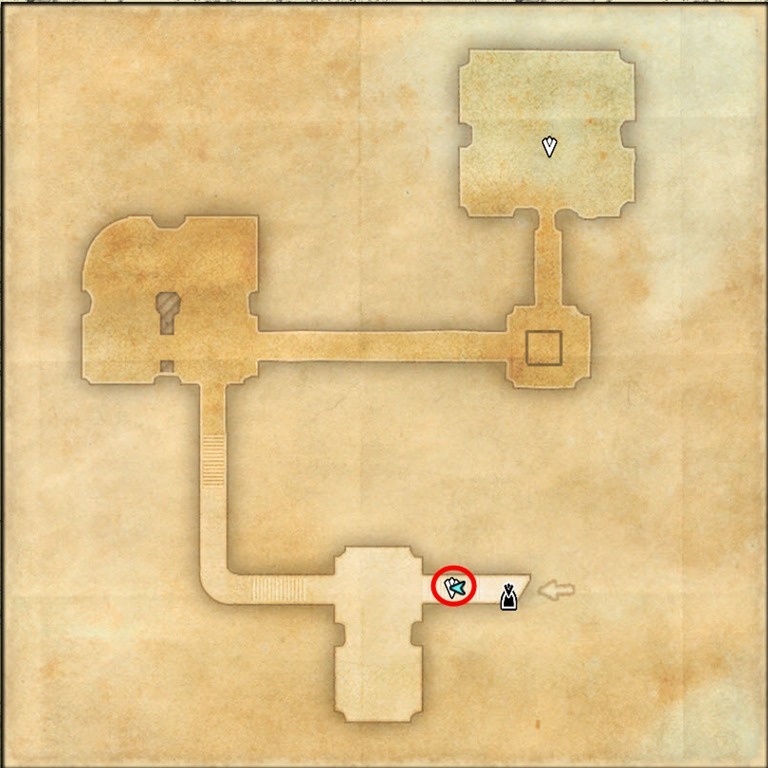 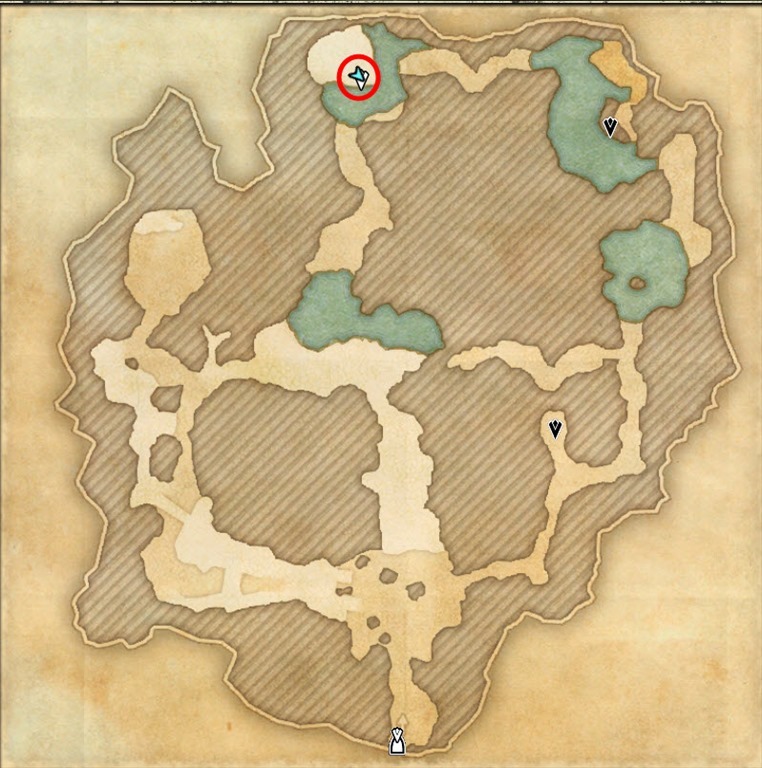 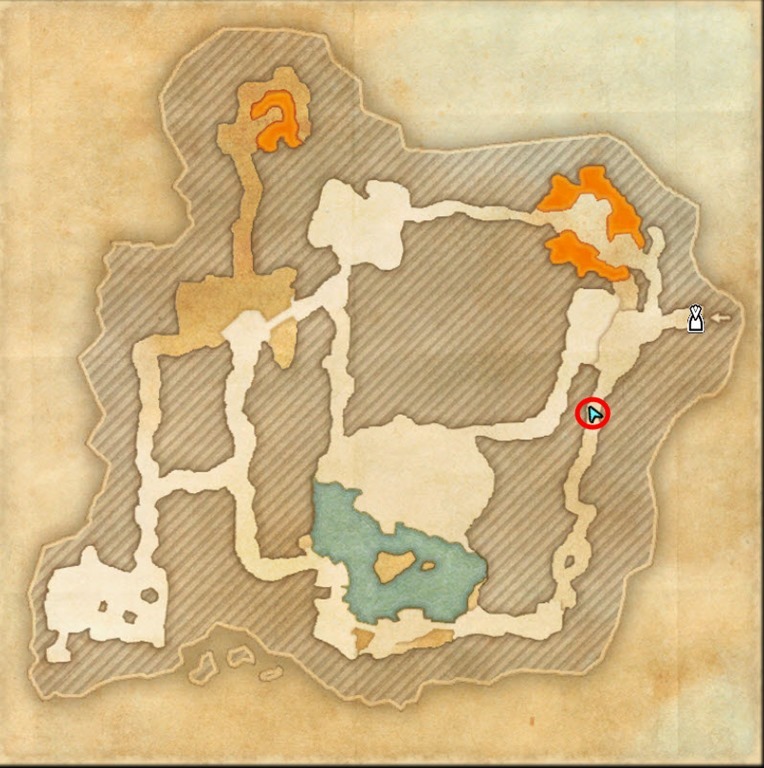 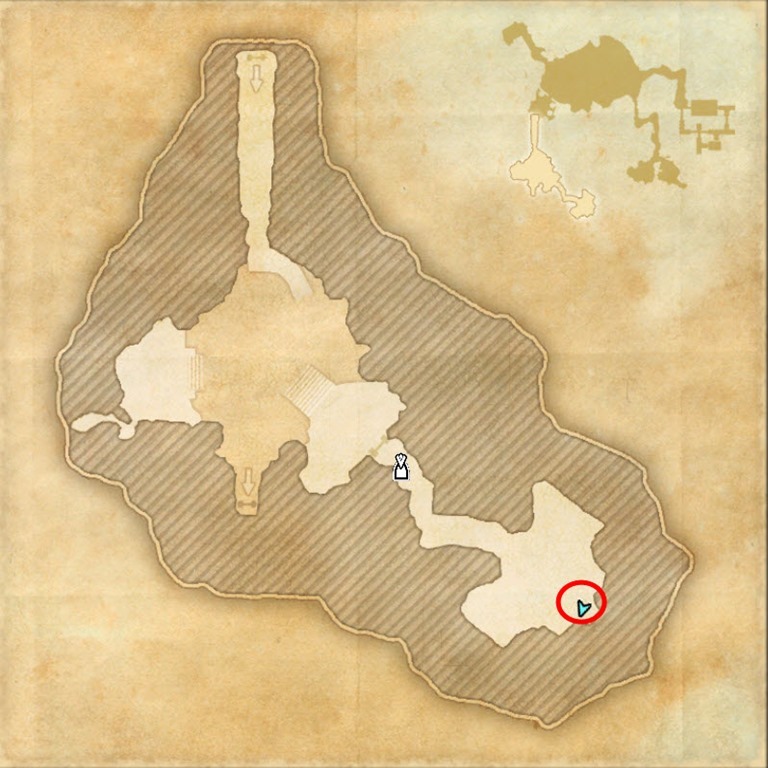 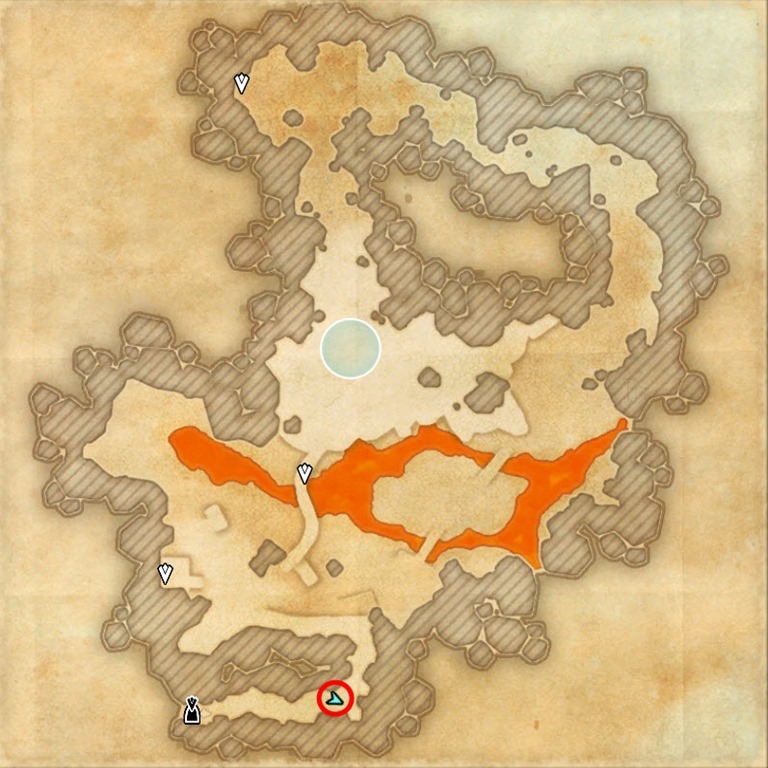 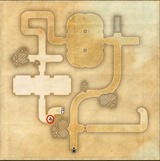 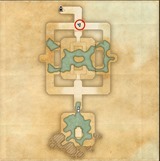 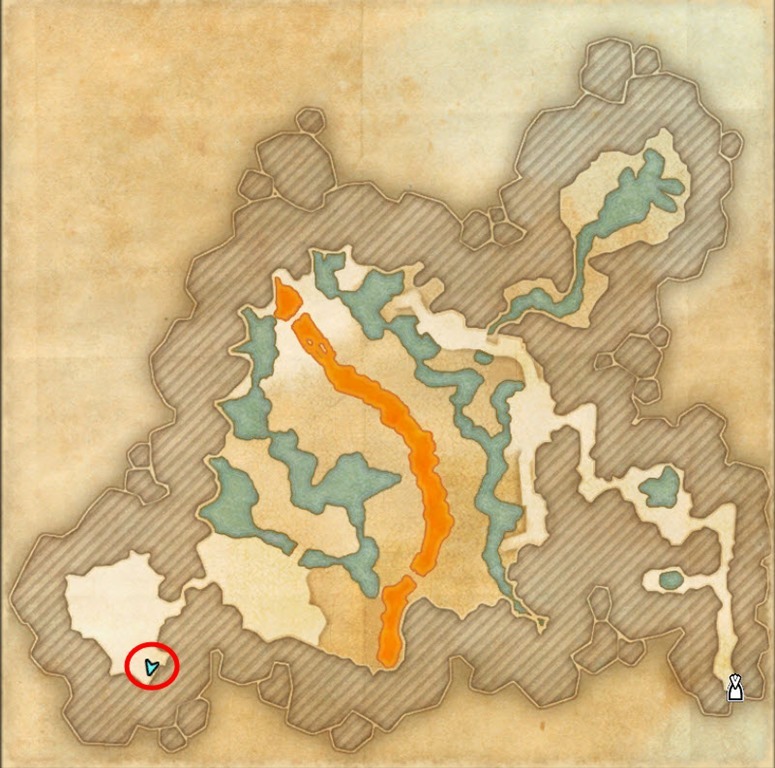 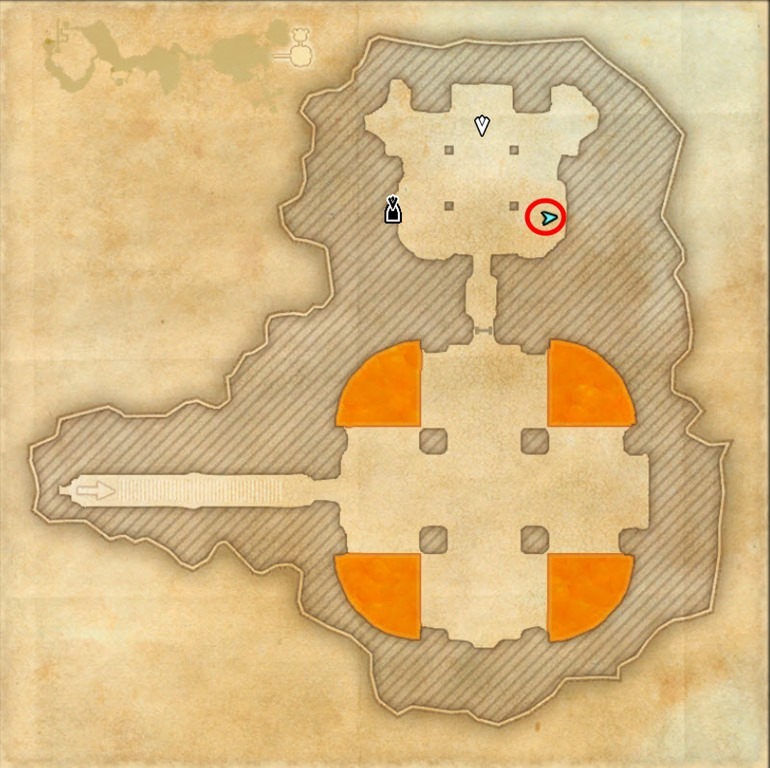 Inside Shulk Ore Mine, part of Divine Inquiries questline. 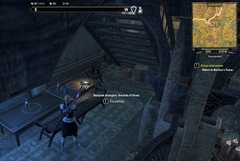 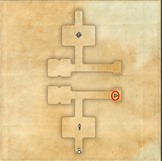 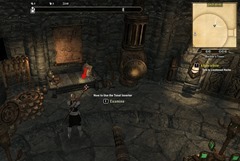 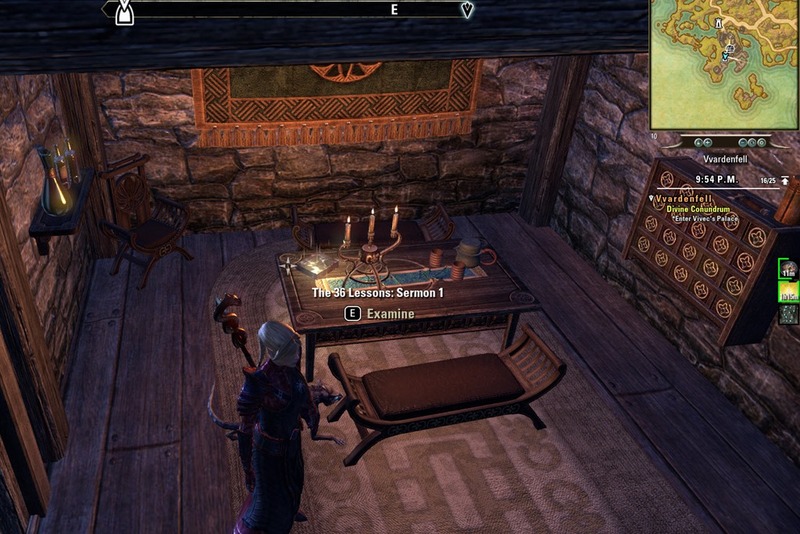 Arenim Manor Councilor’s Quarters, part of A Purposeful Writ quest. 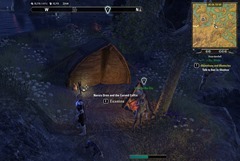 Ashlander camp SE of Molag Mar. 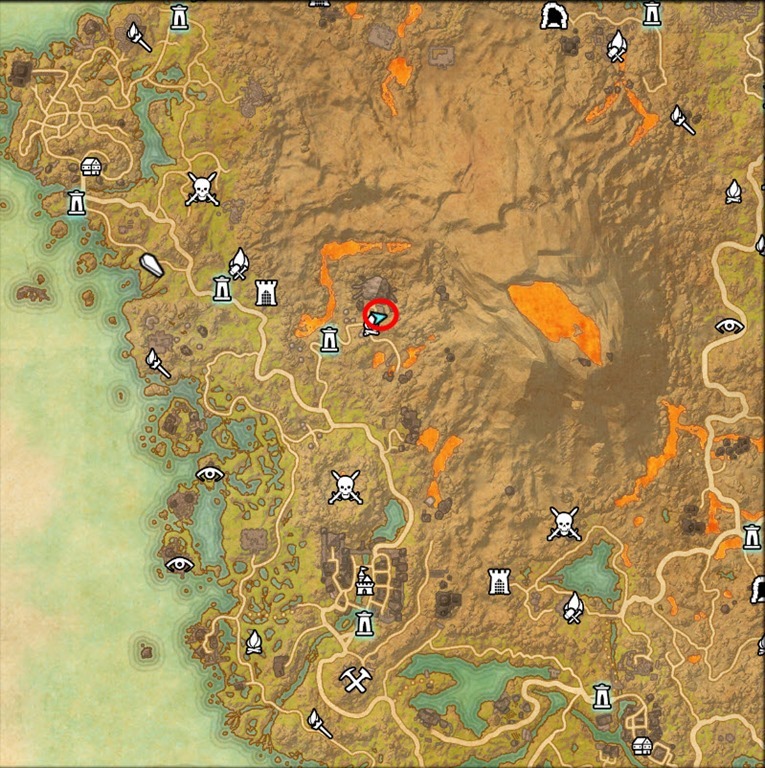 Part of An Armiger’s Duty quest. Gnisis, The Resting Kwama Inn, bottom floor. 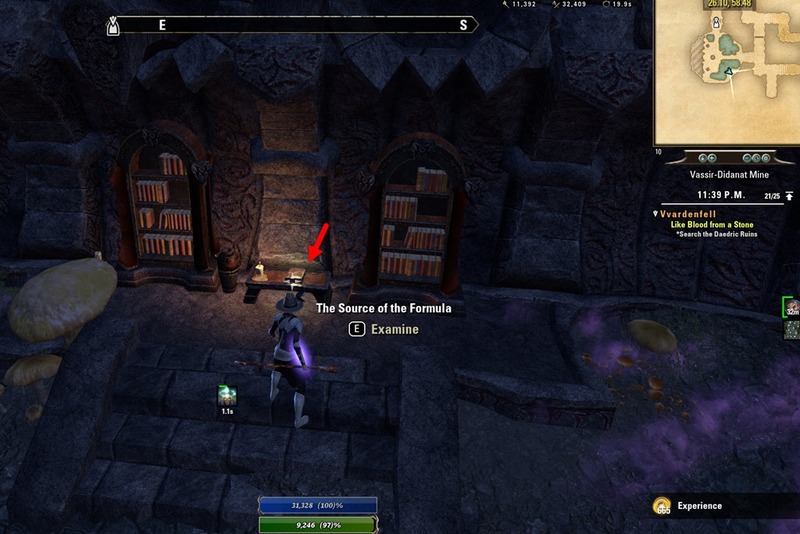 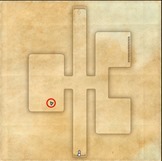 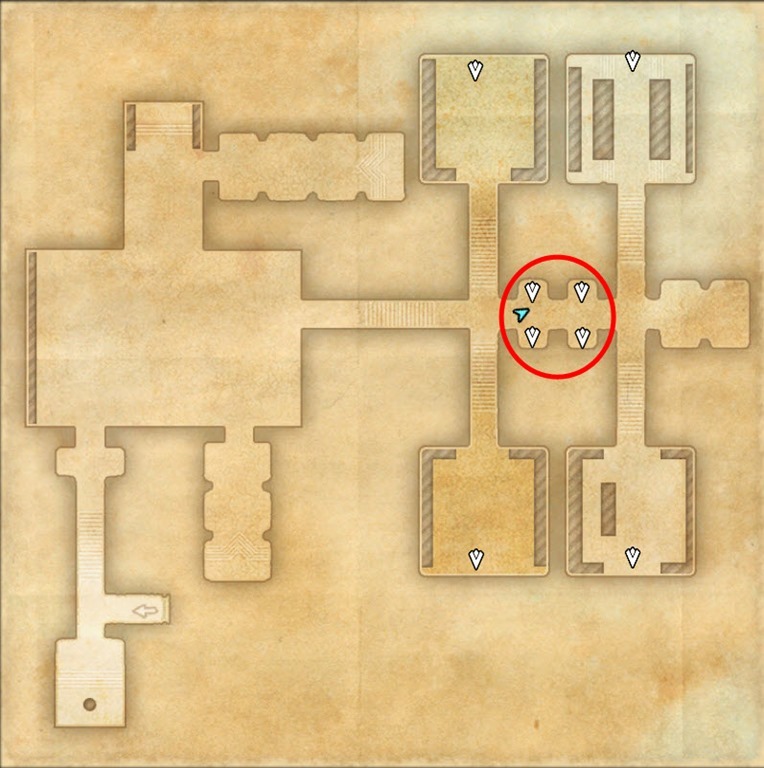 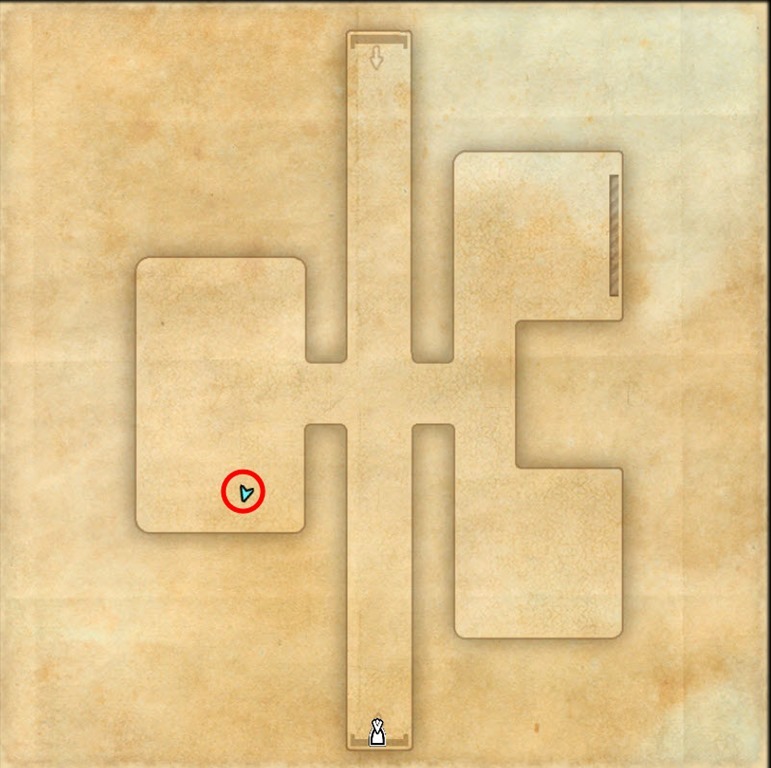 Library of Andule, only accessible after completing Ancestral Tomb Hunter achievement and on the quest The Lost Library. 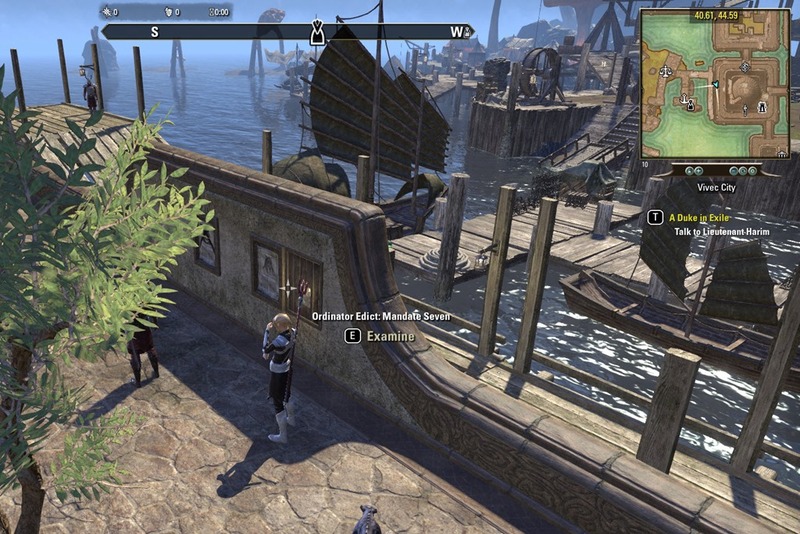 Vivec City, Saint Olms district. 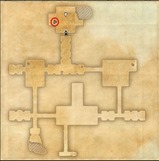 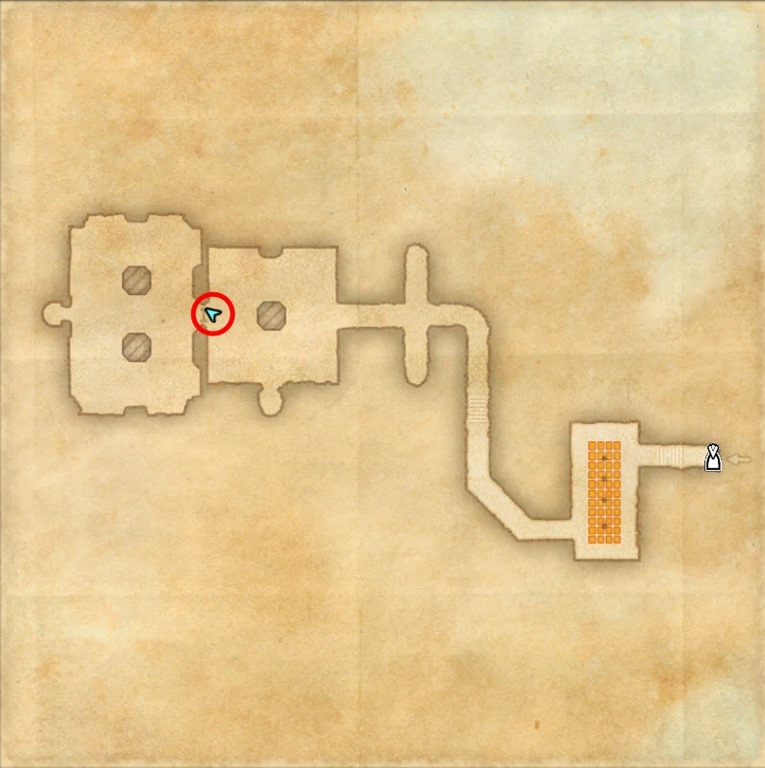 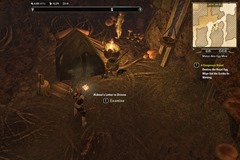 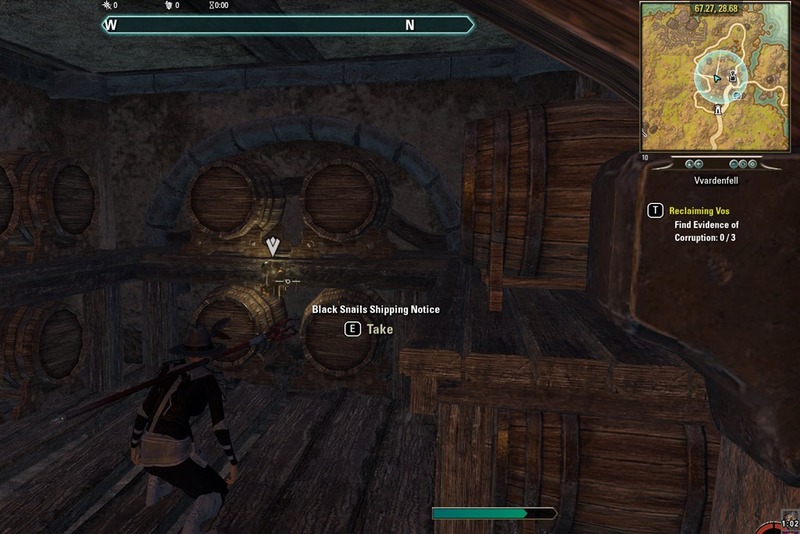 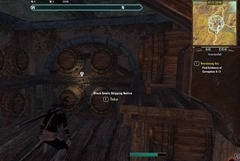 Balmora, Retheran’s House, bottom level. 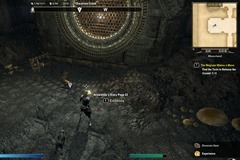 You will need to lockpick to get in. 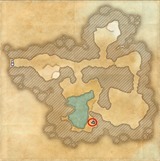 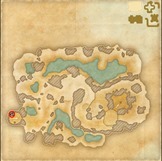 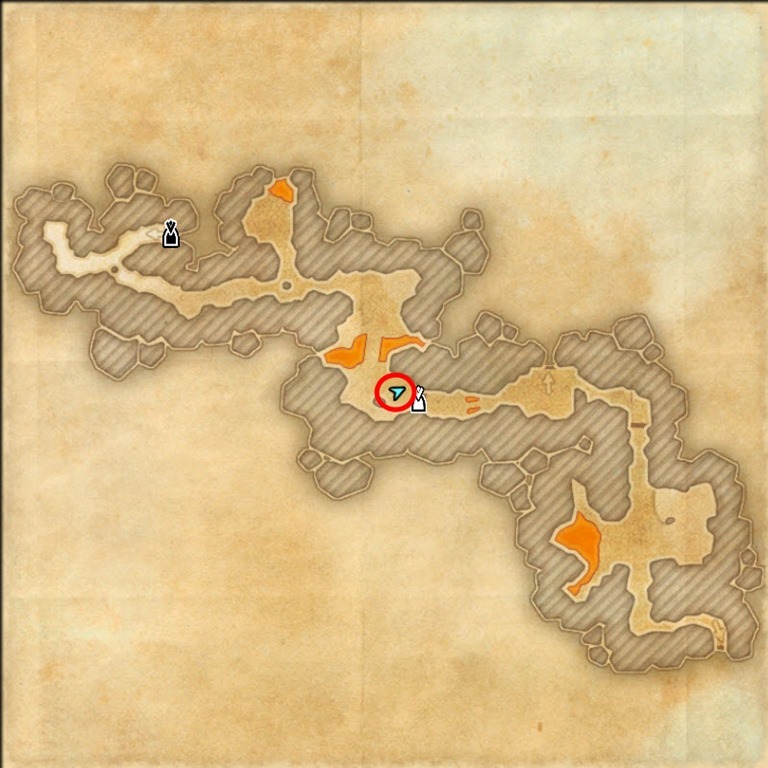 Forgotten Depths in Forgotten Wastes. 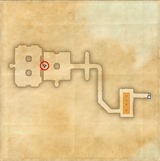 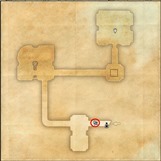 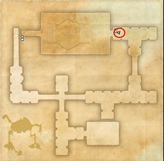 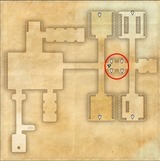 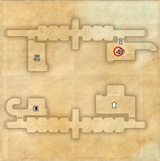 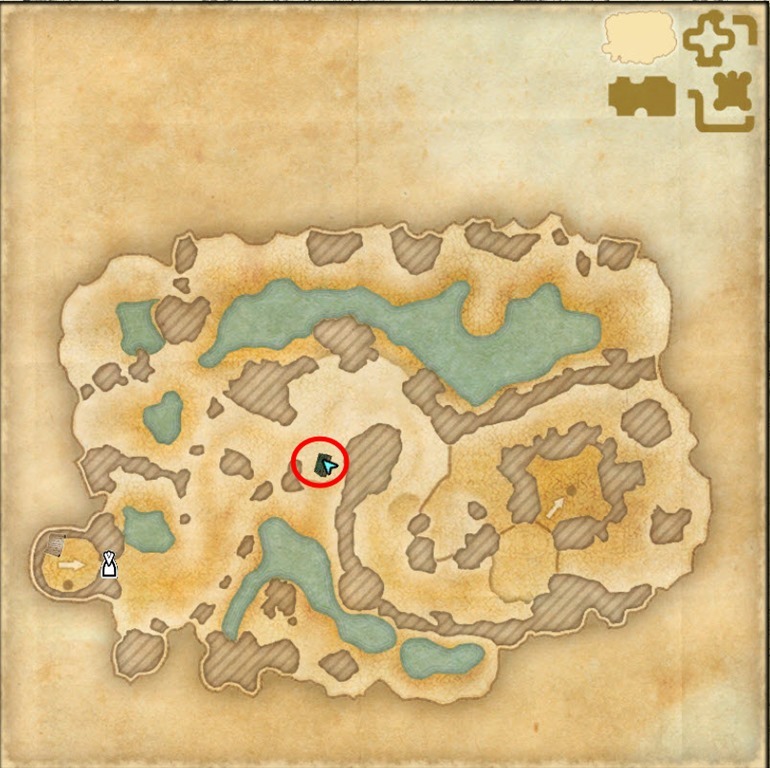 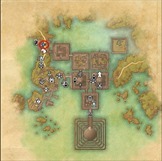 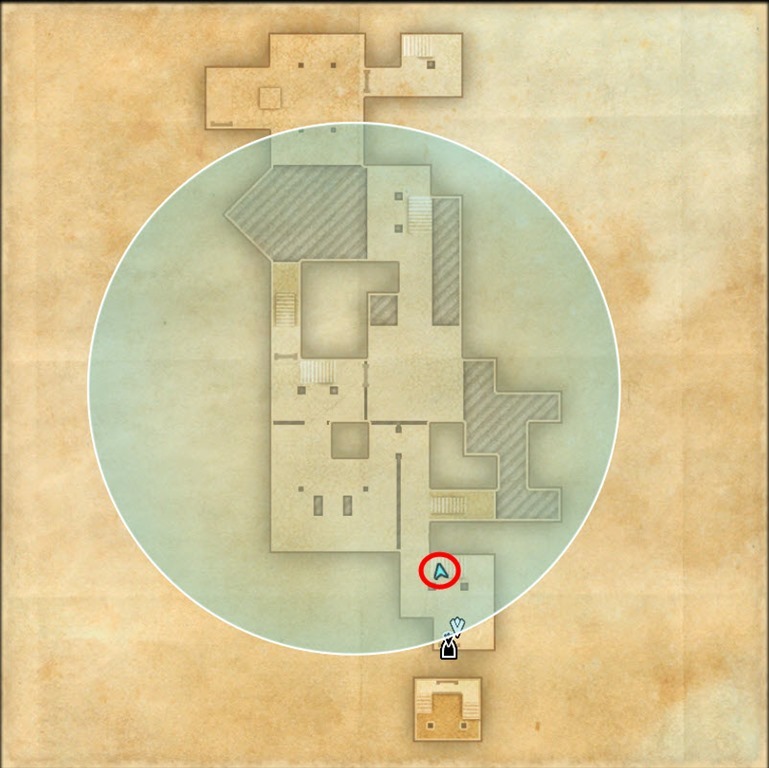 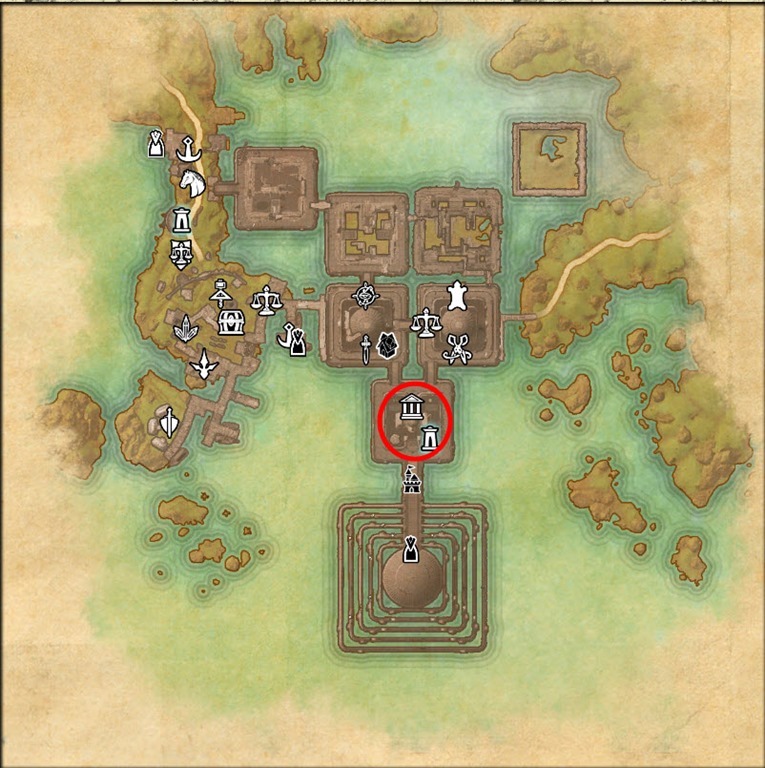 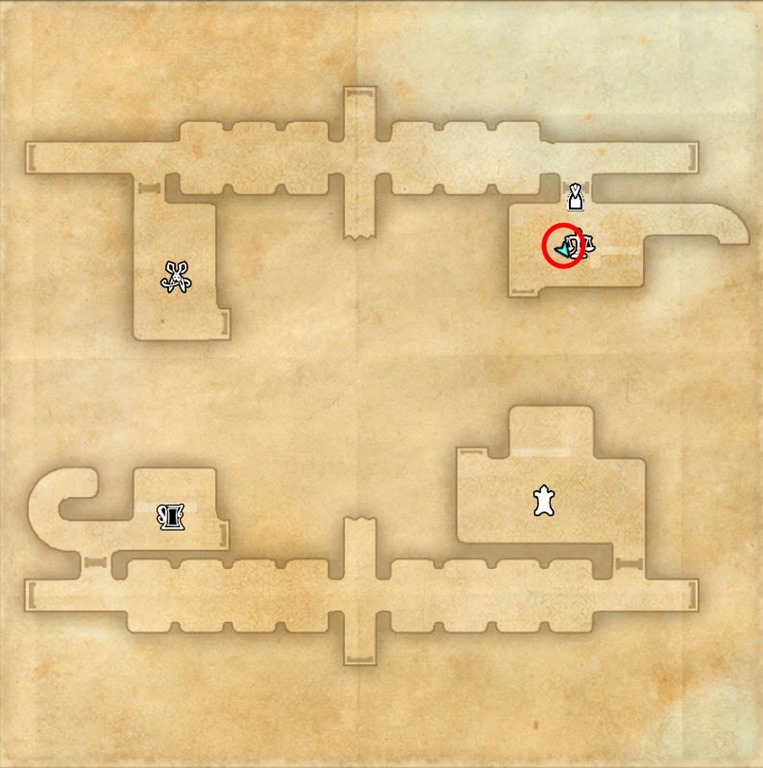 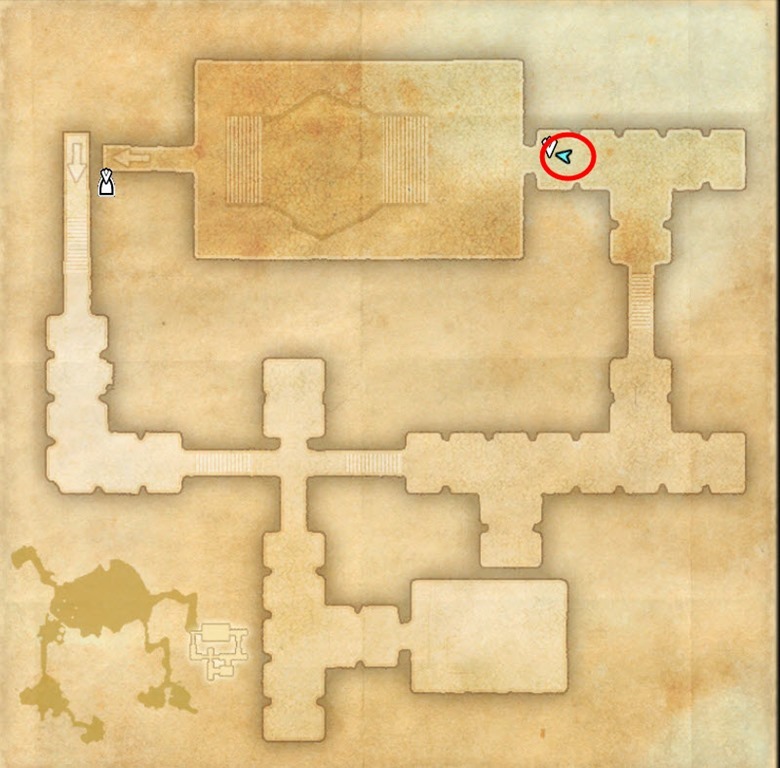 Part of Echoes of a Fallen House quest. 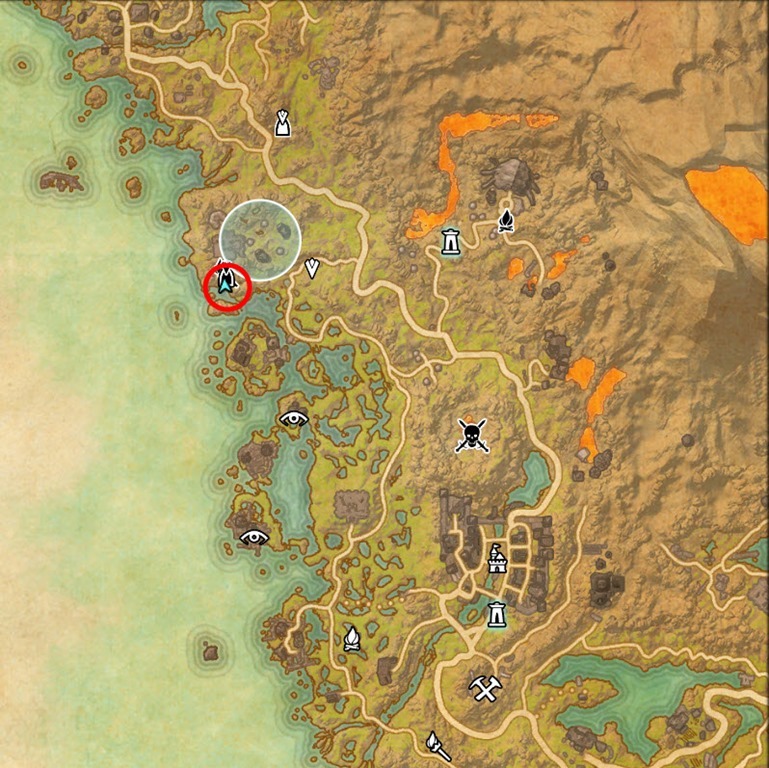 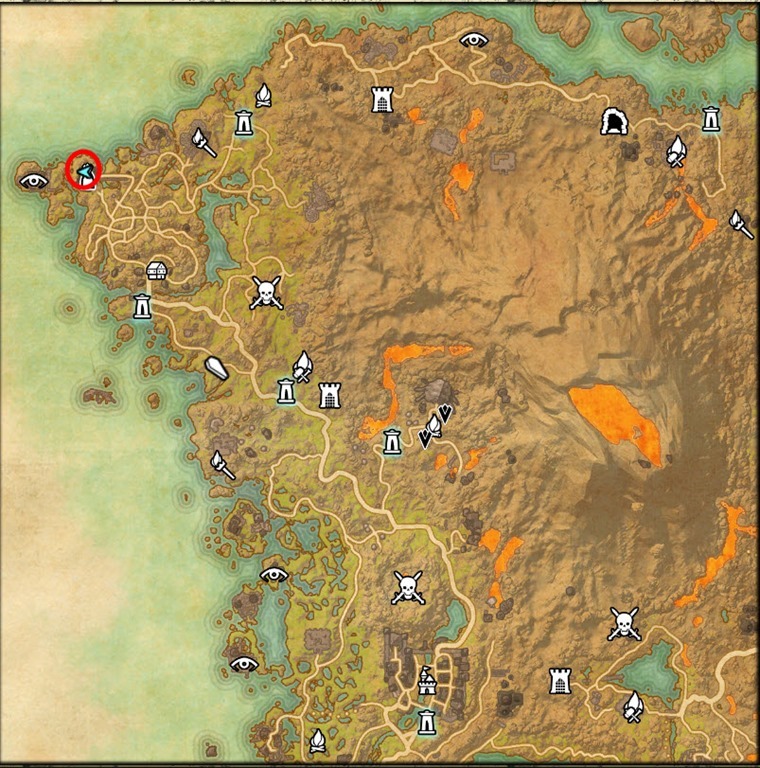 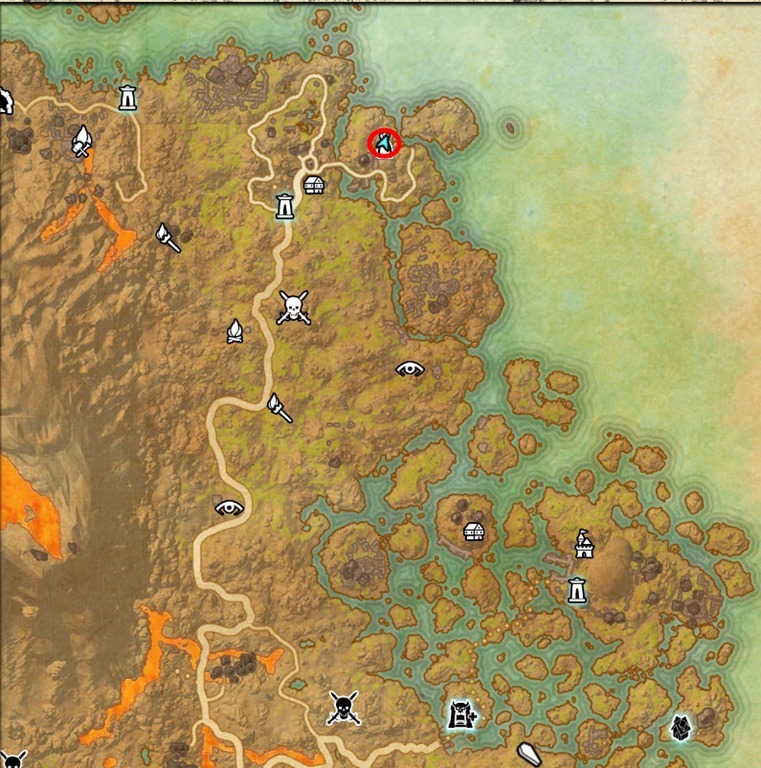 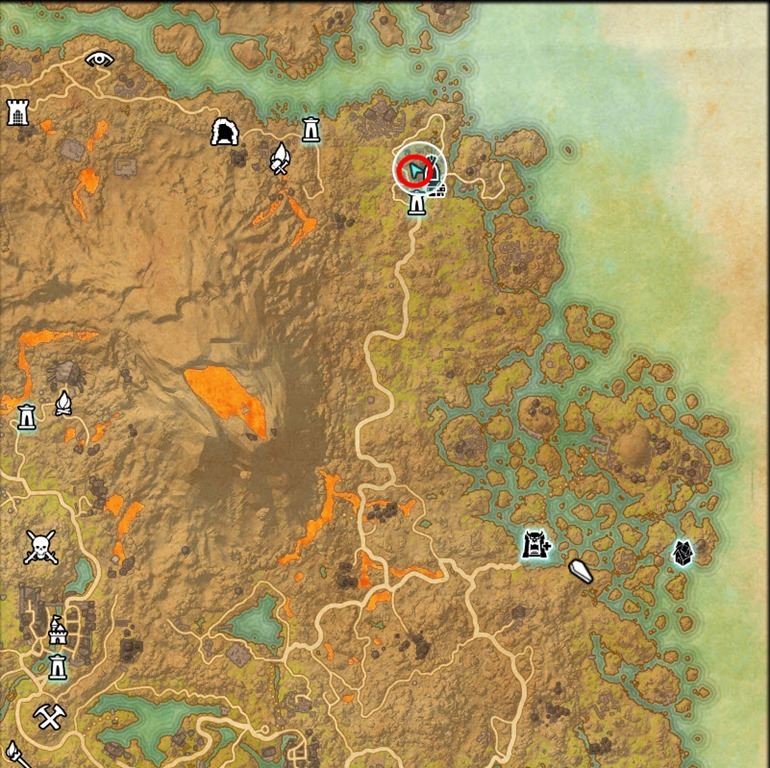 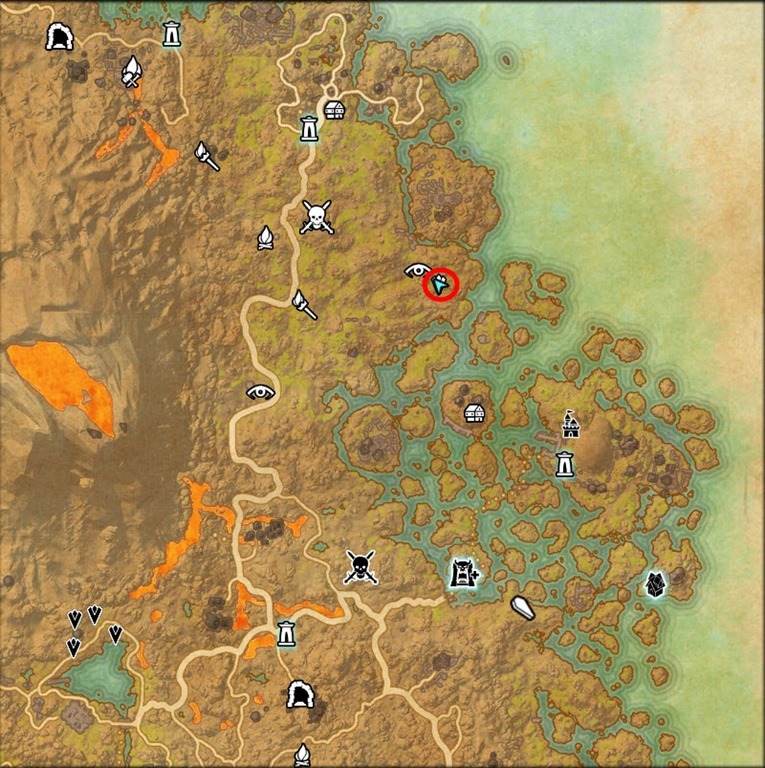 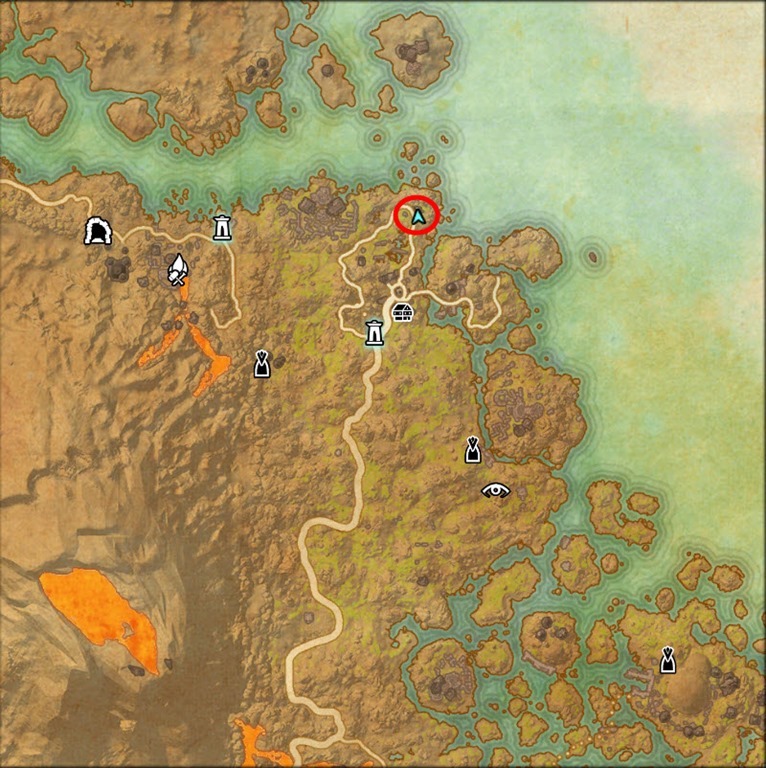 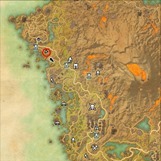 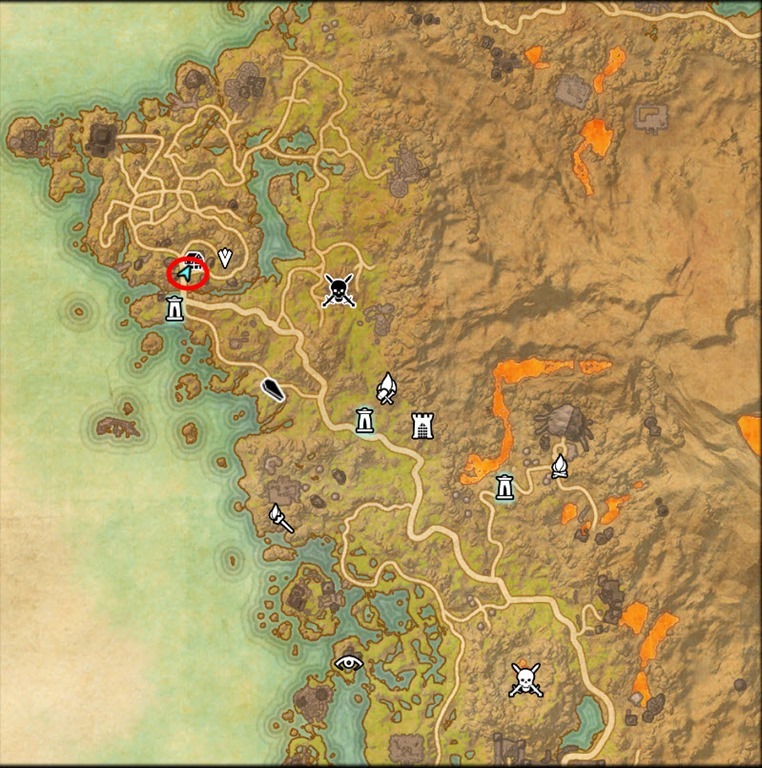 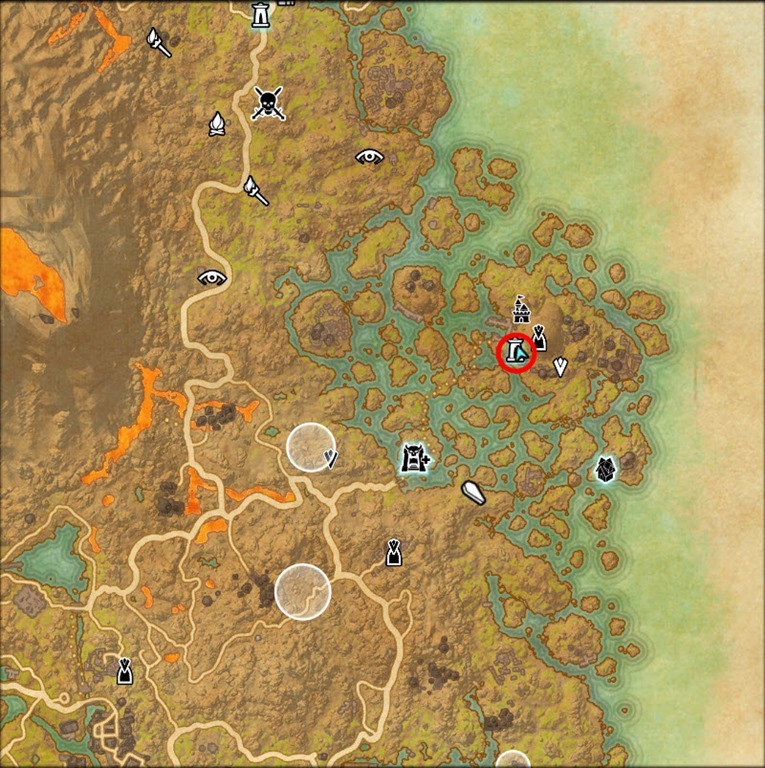 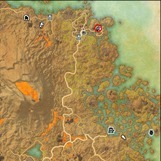 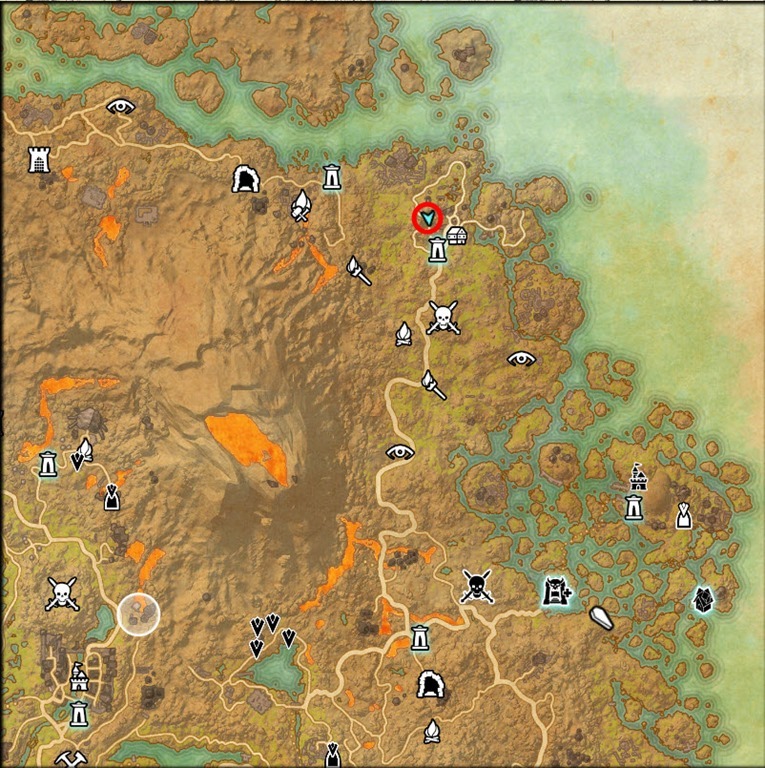 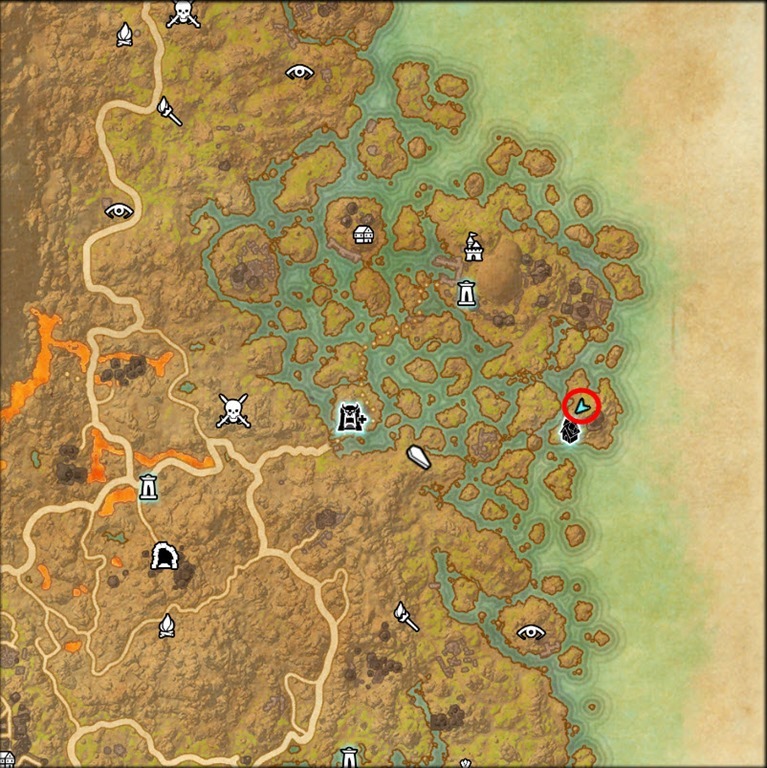 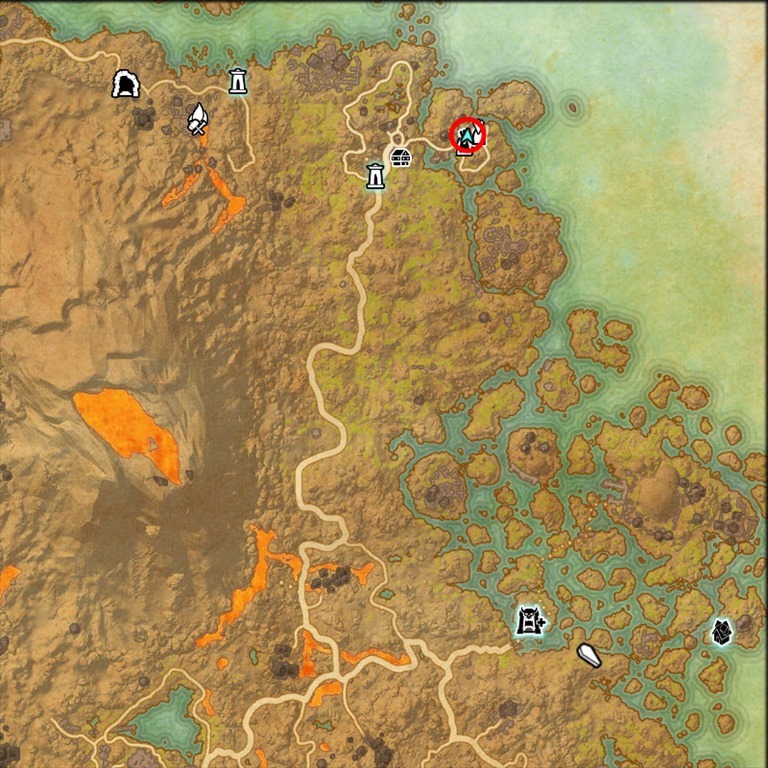 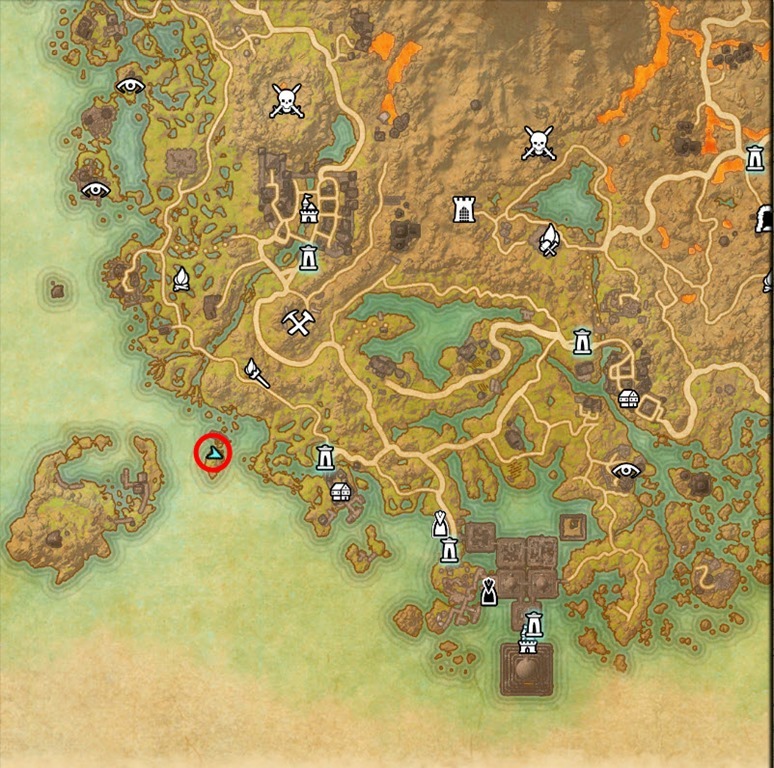 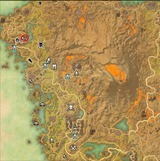 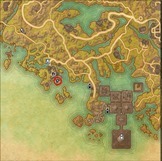 Khartag Point, part of required reading for Unsettled Syndicate daily from Vivec City. 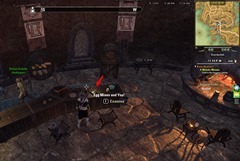 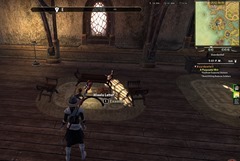 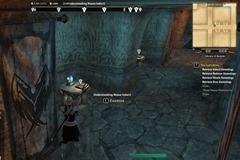 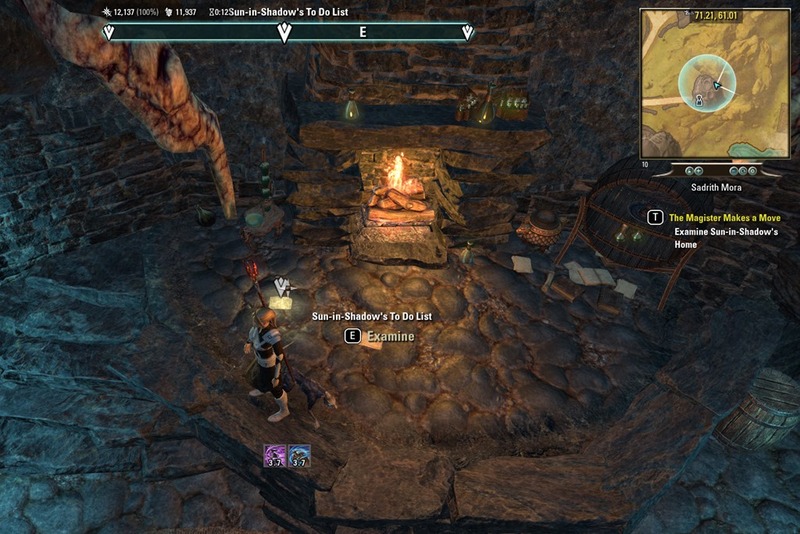 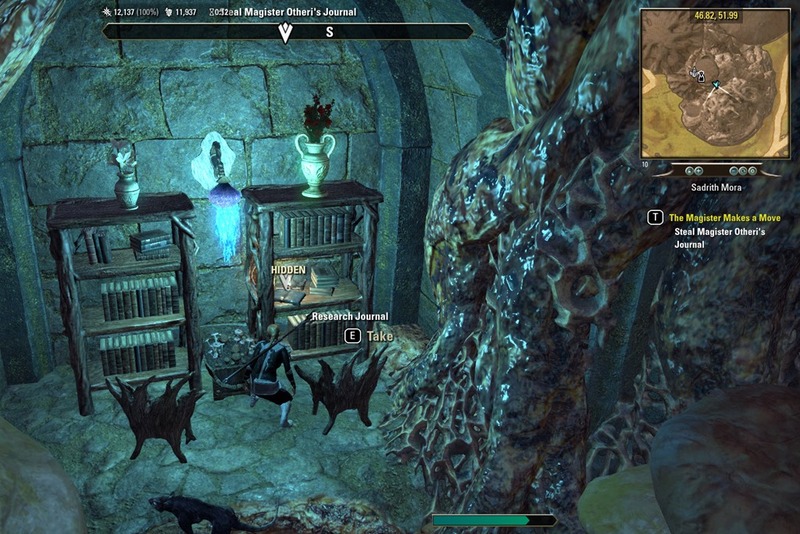 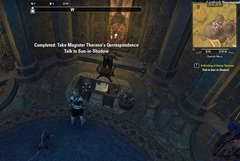 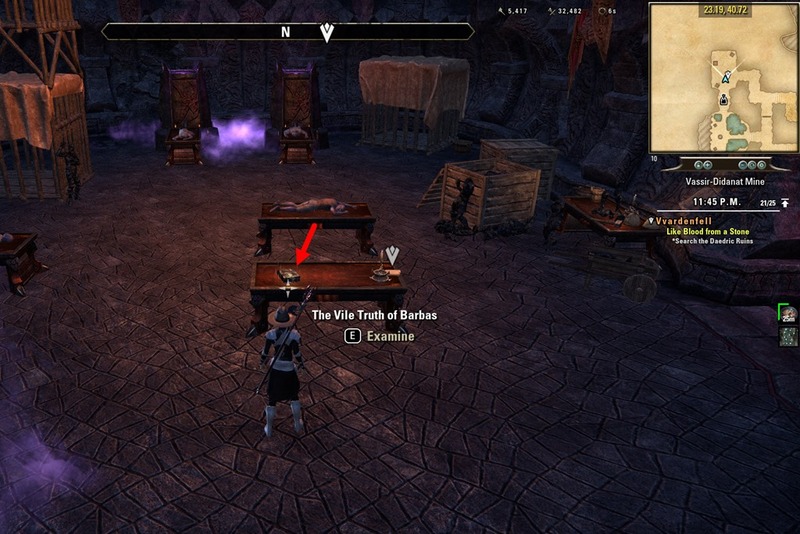 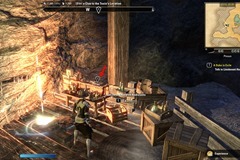 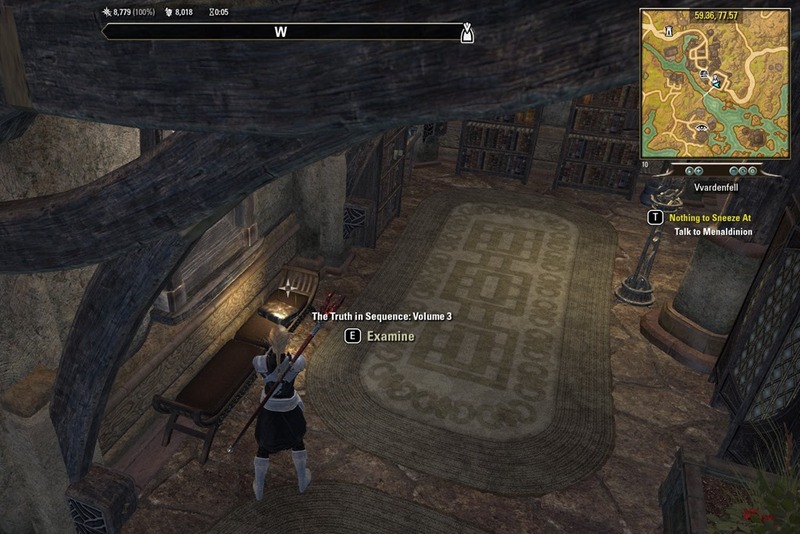 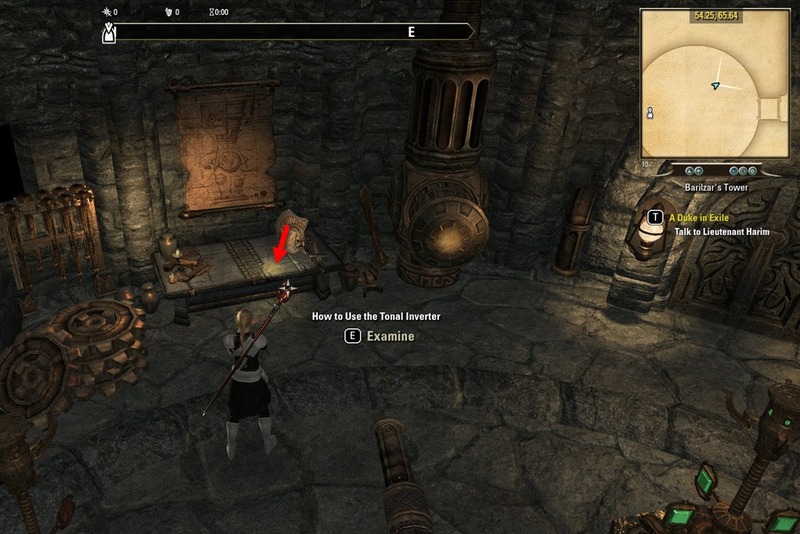 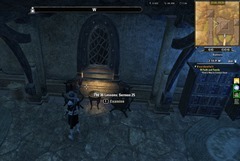 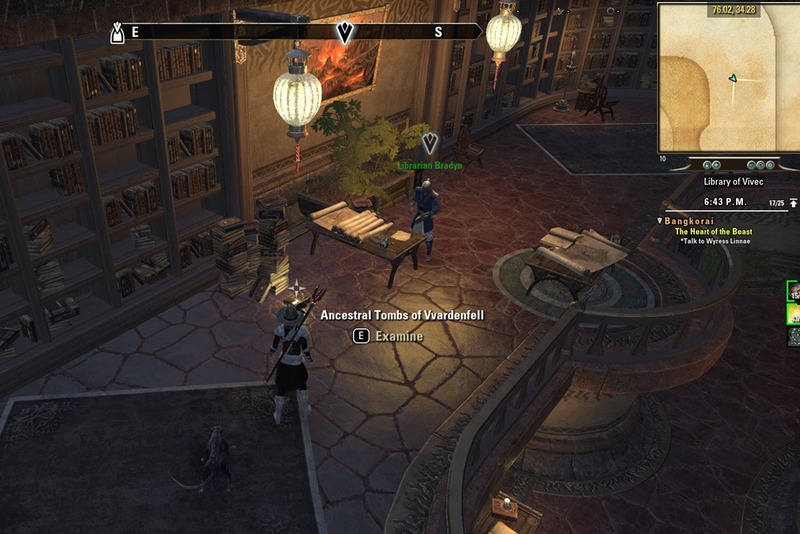 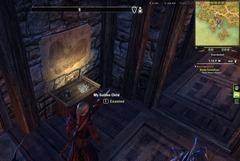 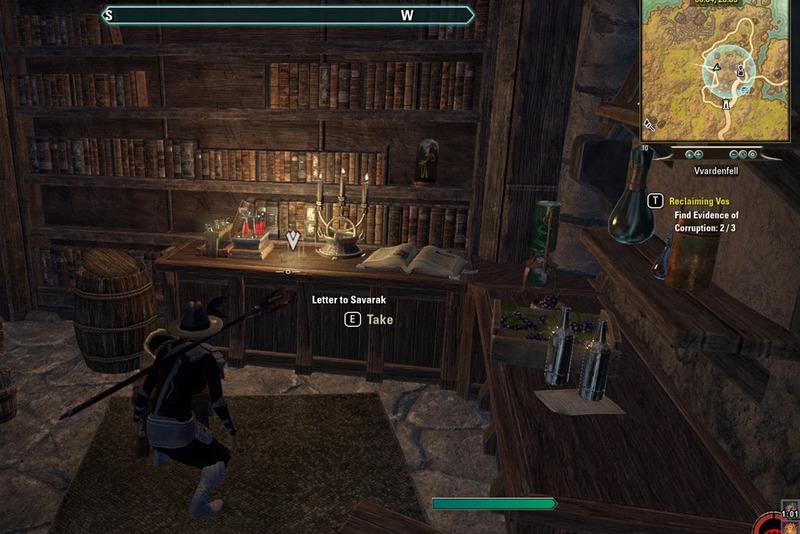 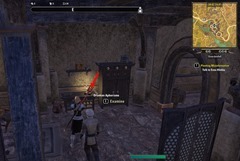 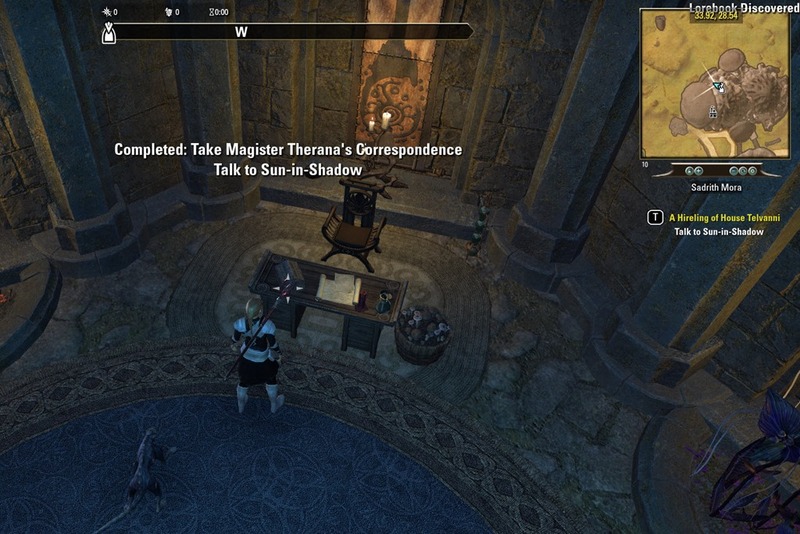 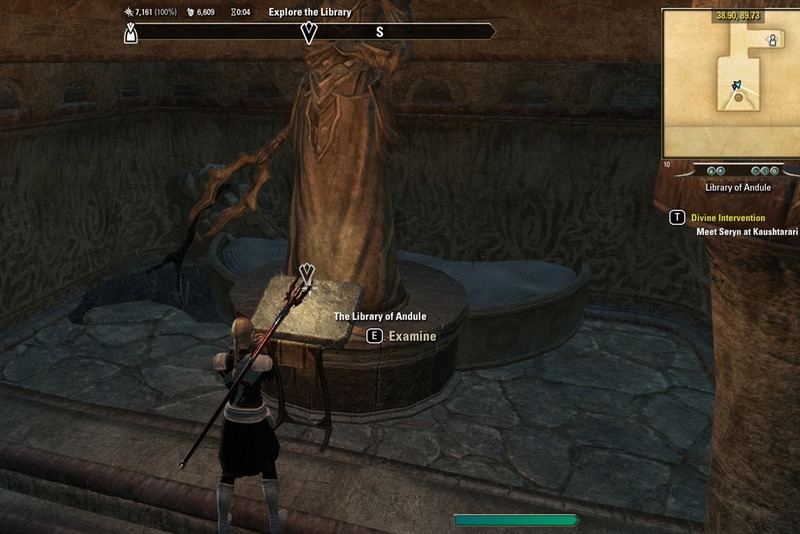 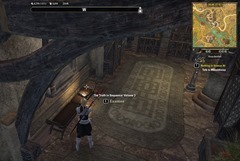 Inside Library of Vivec in the Temple Canton of Vivec City. 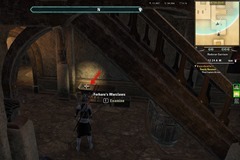 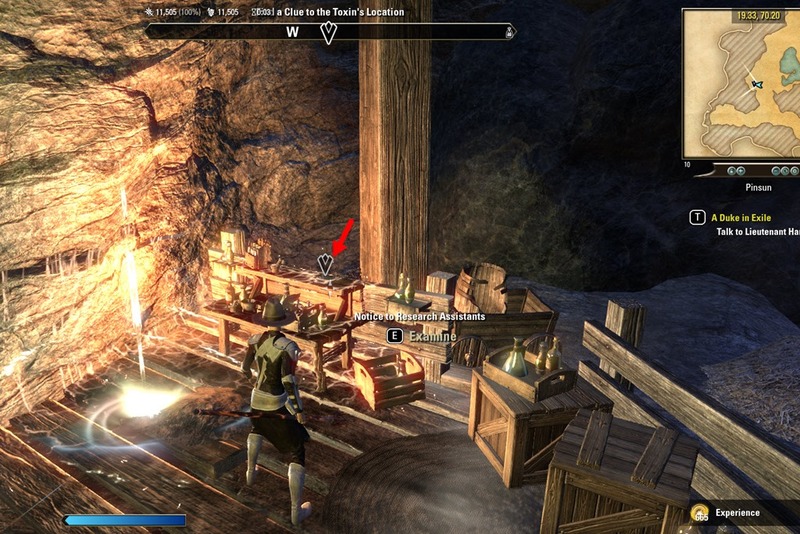 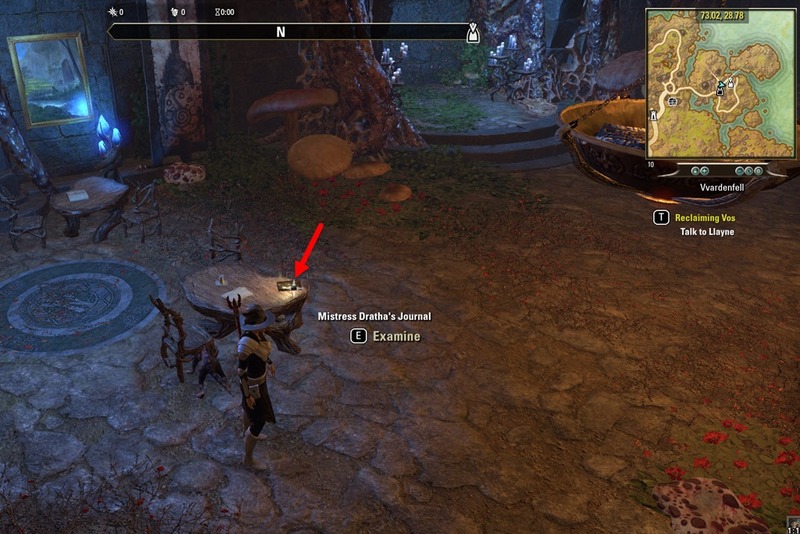 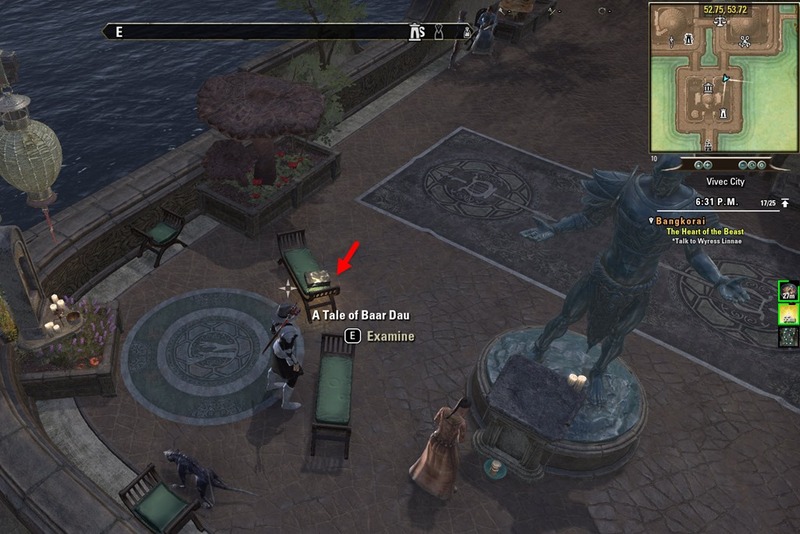 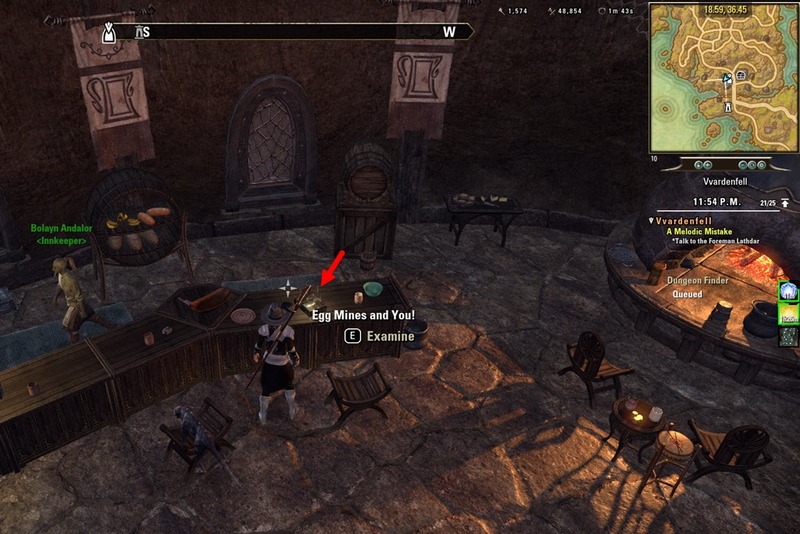 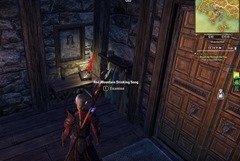 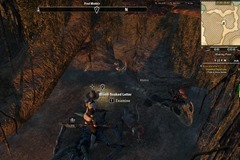 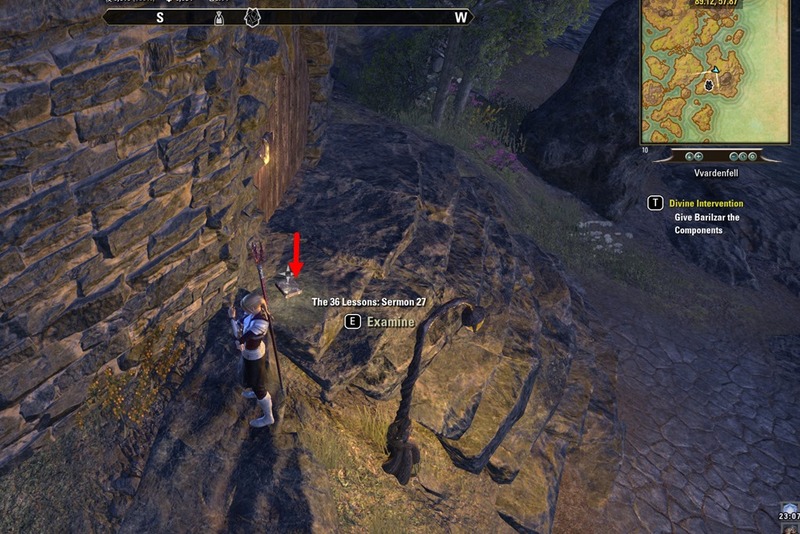 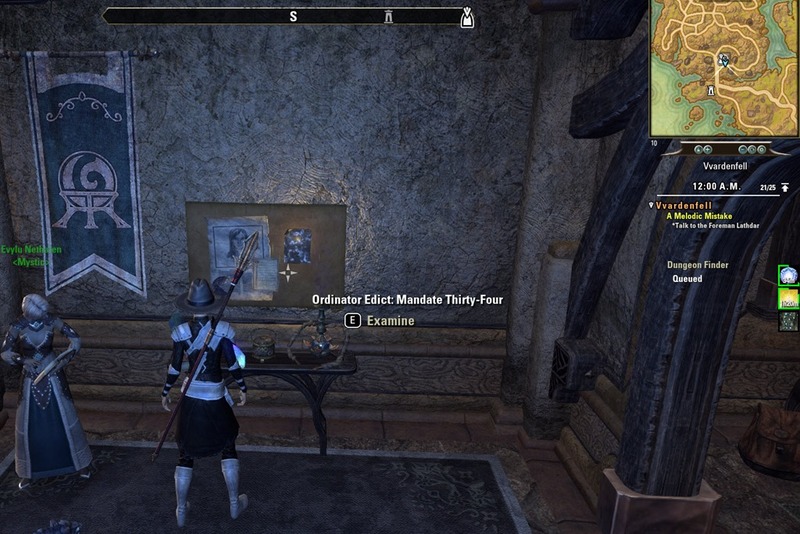 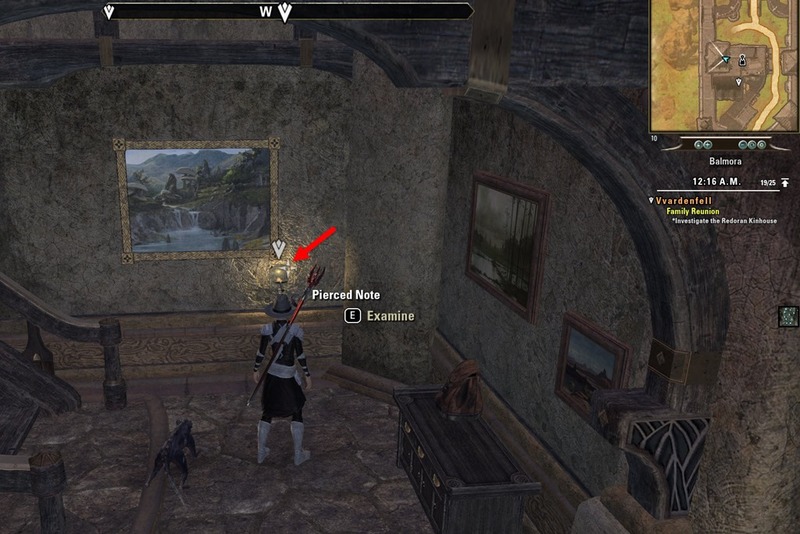 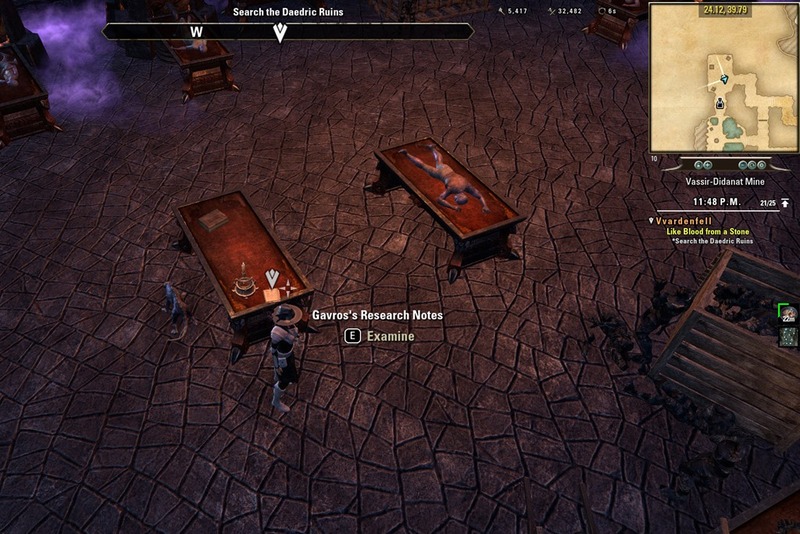 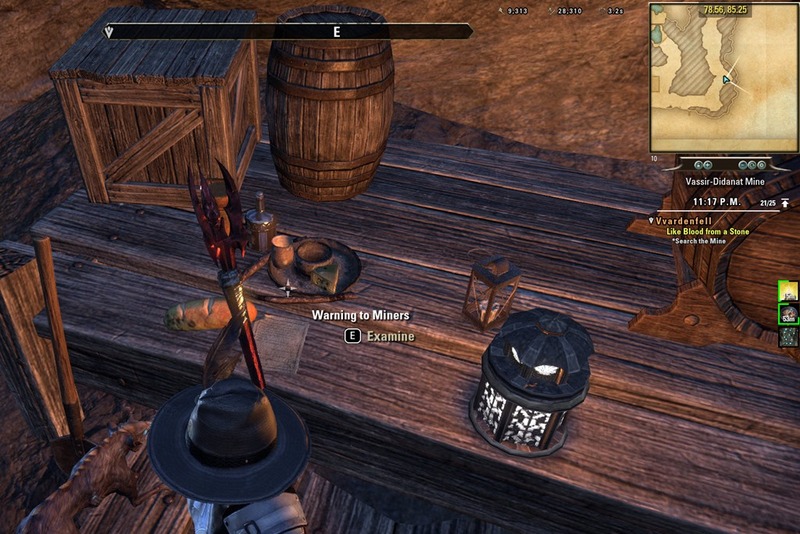 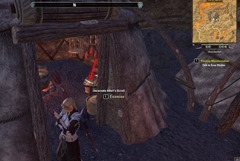 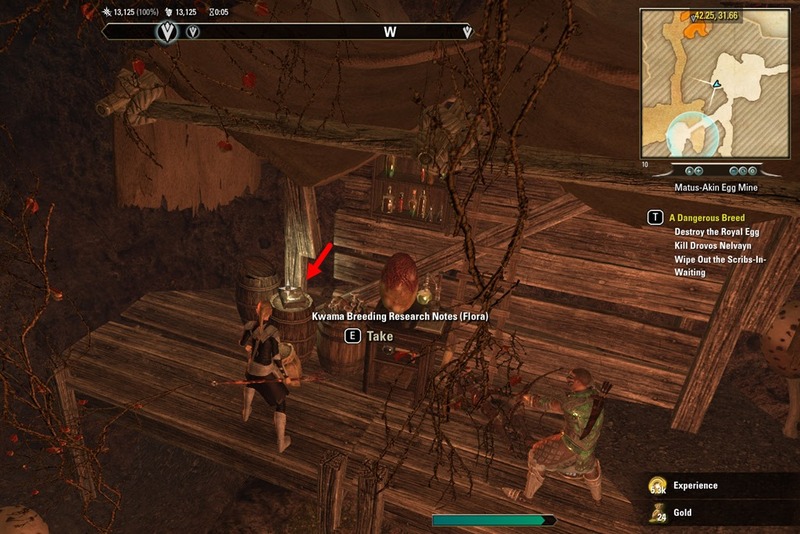 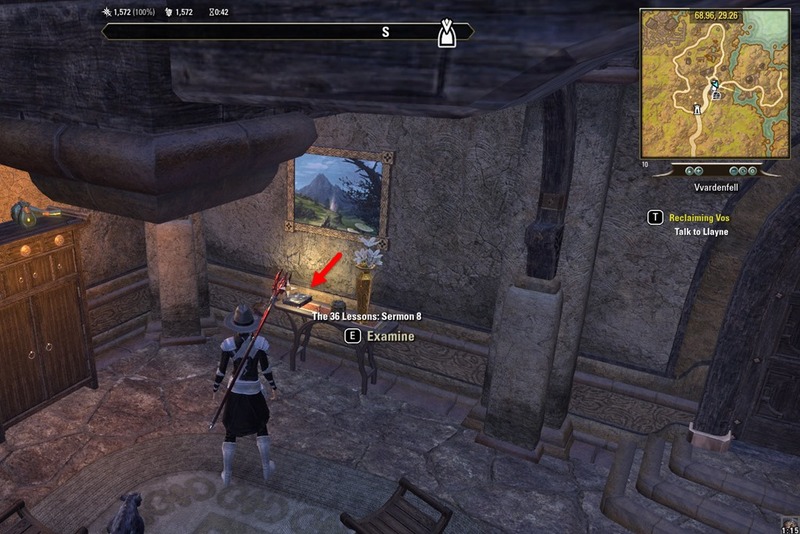 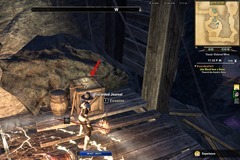 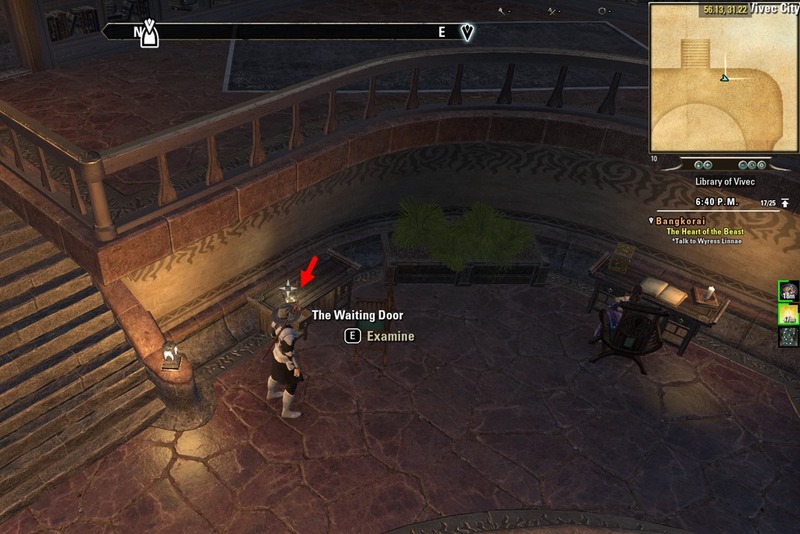 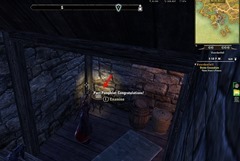 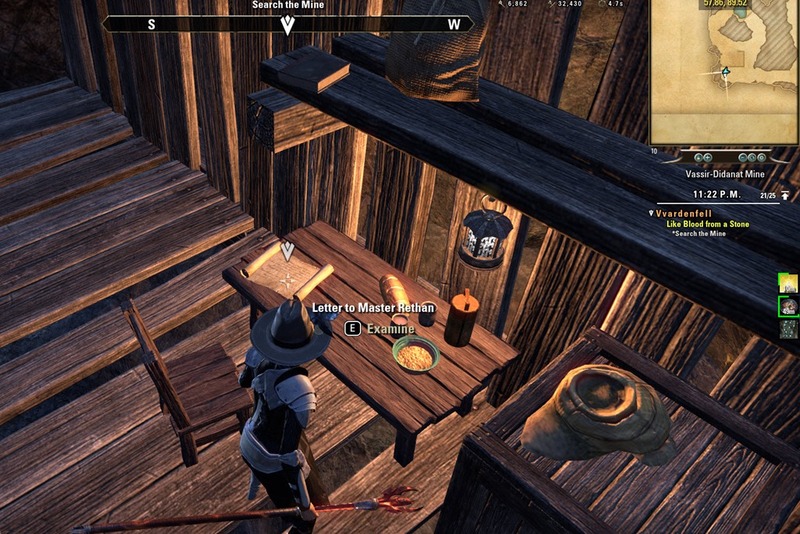 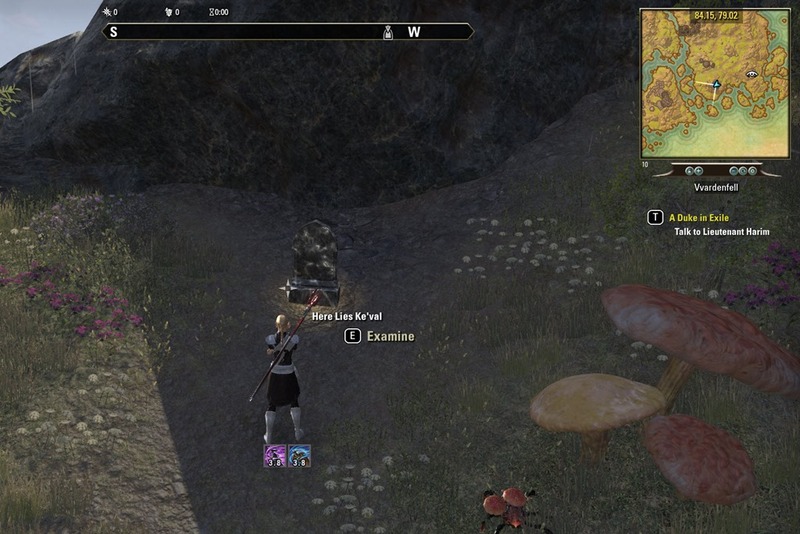 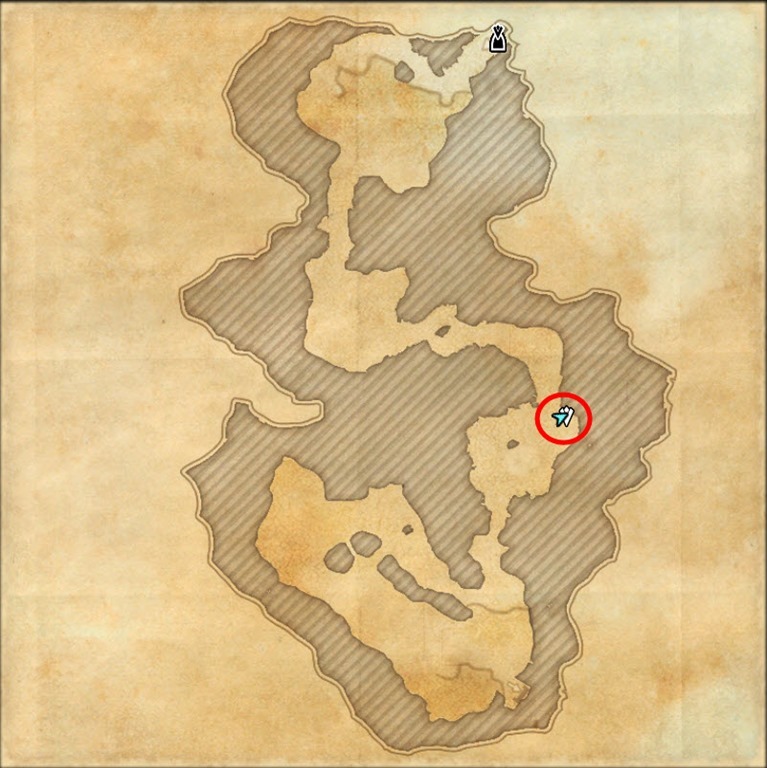 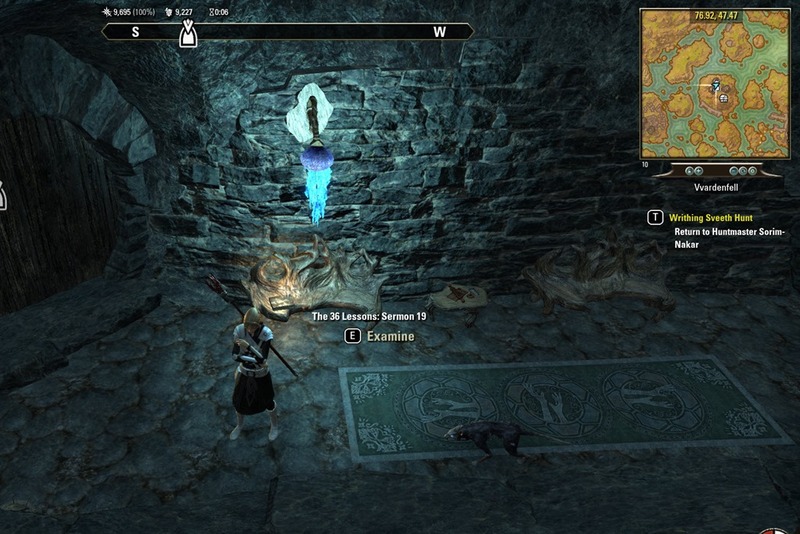 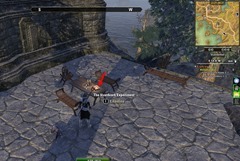 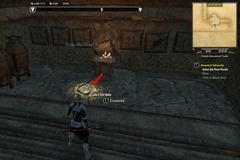 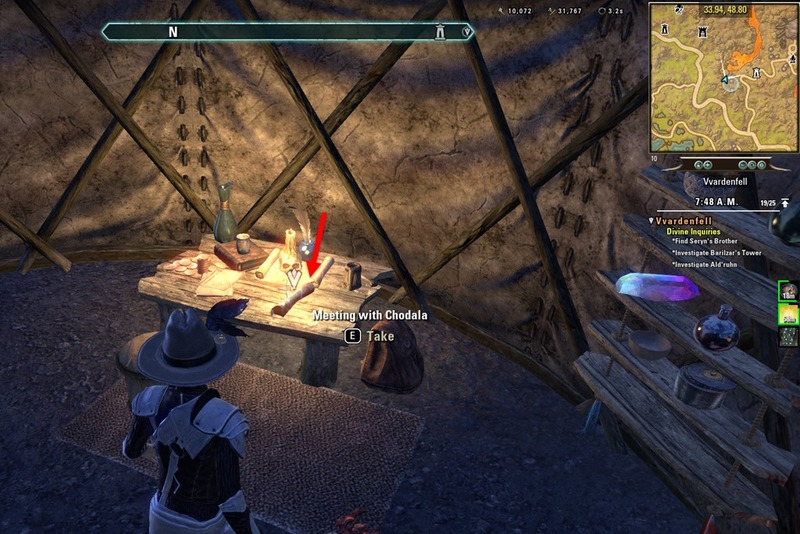 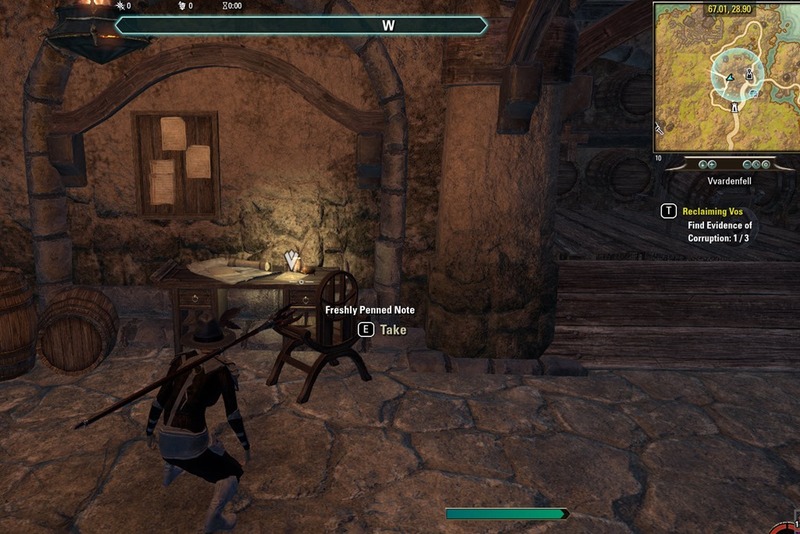 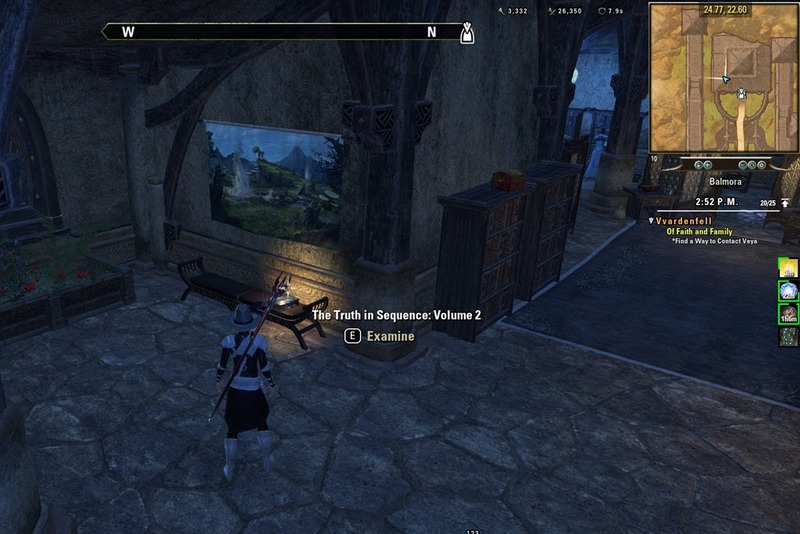 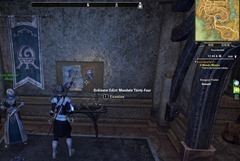 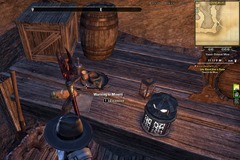 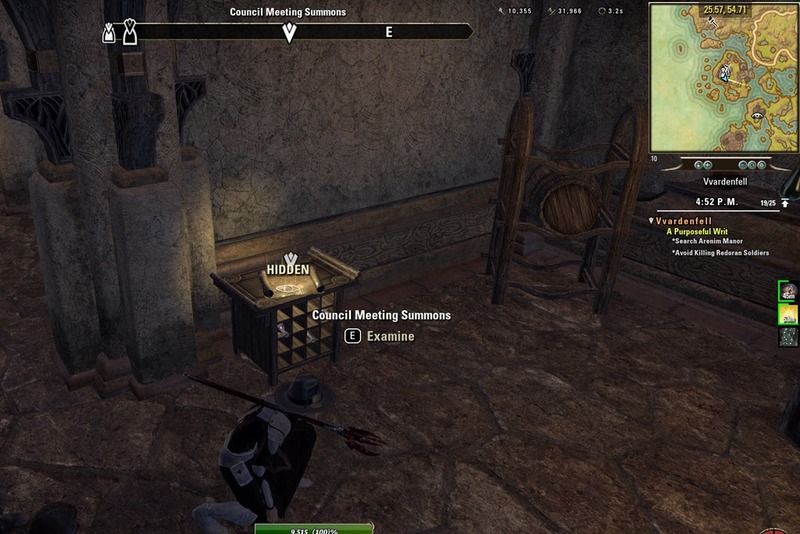 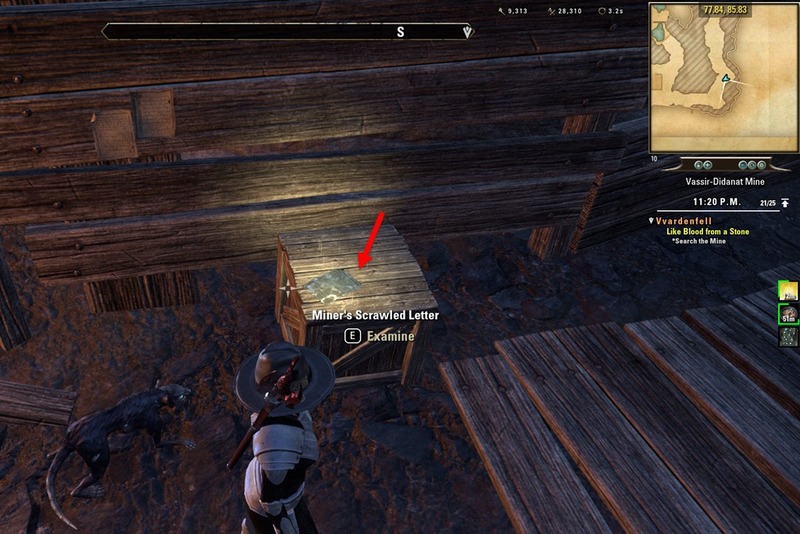 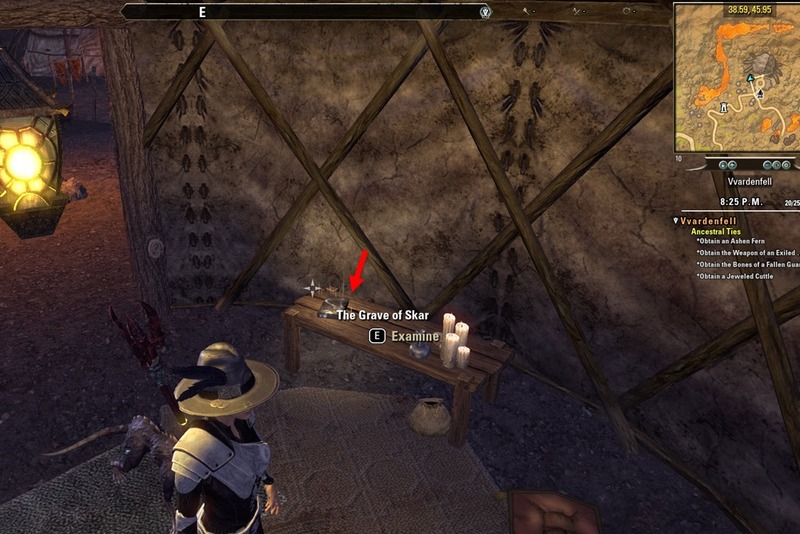 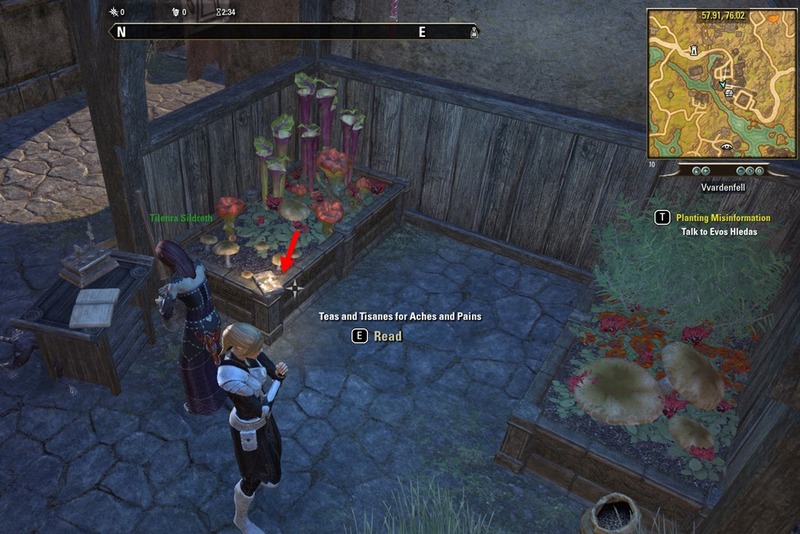 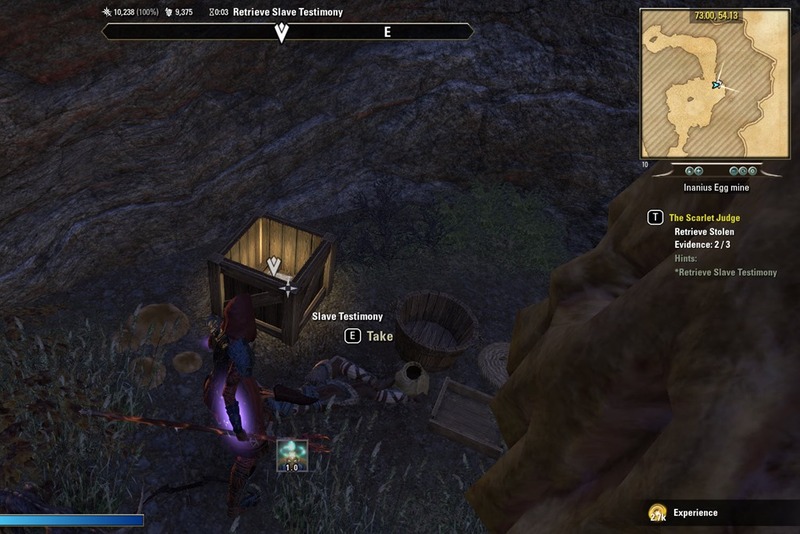 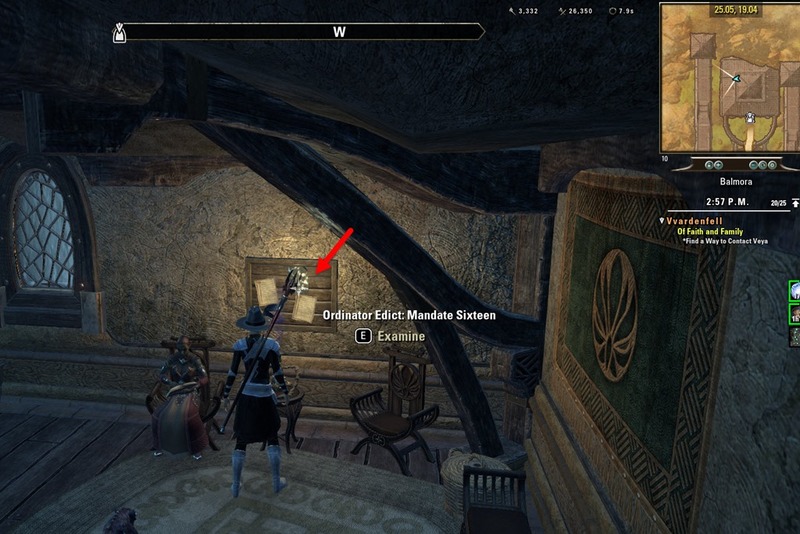 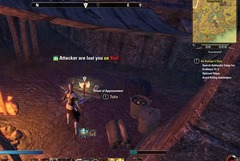 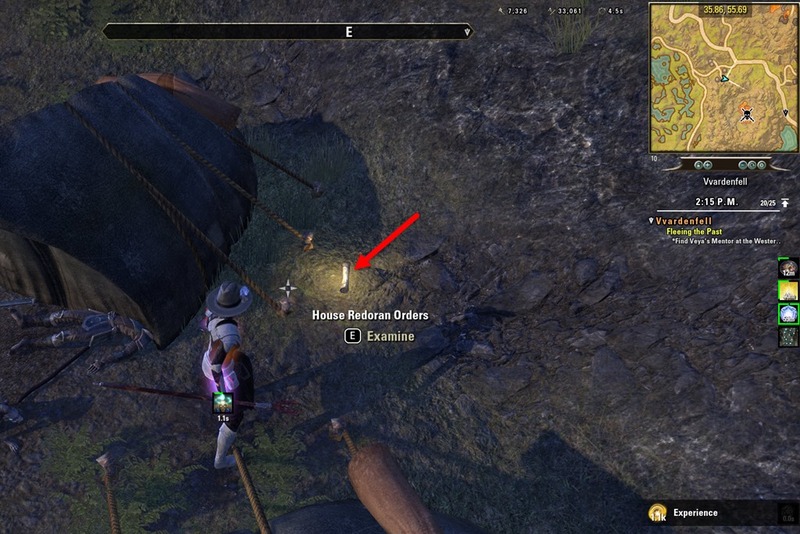 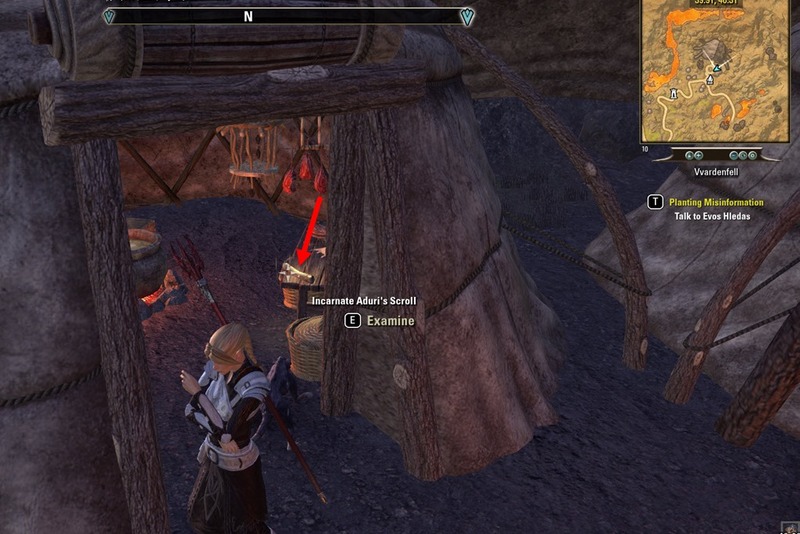 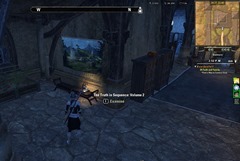 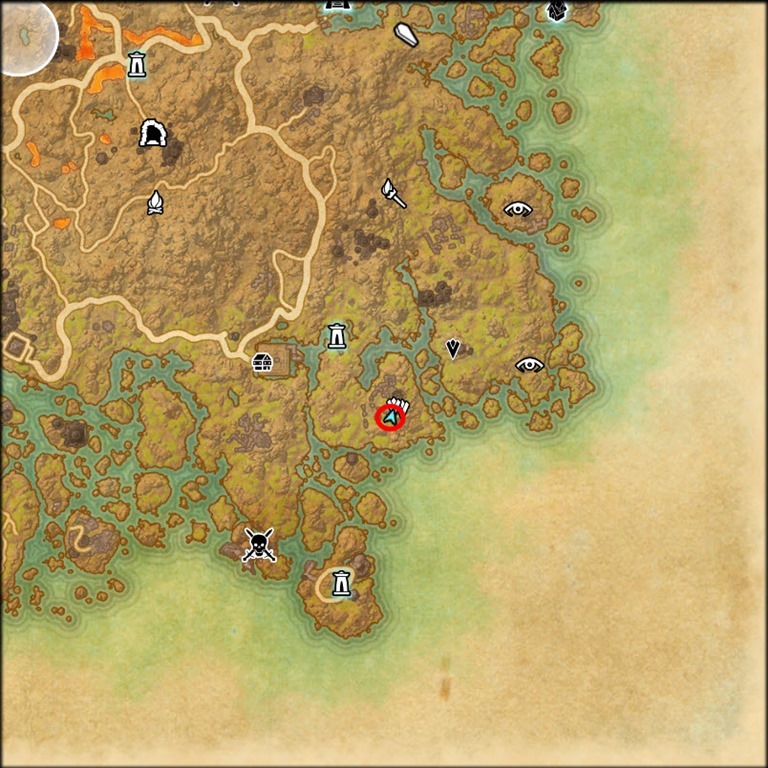 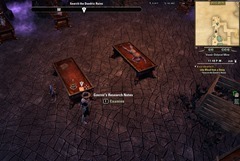 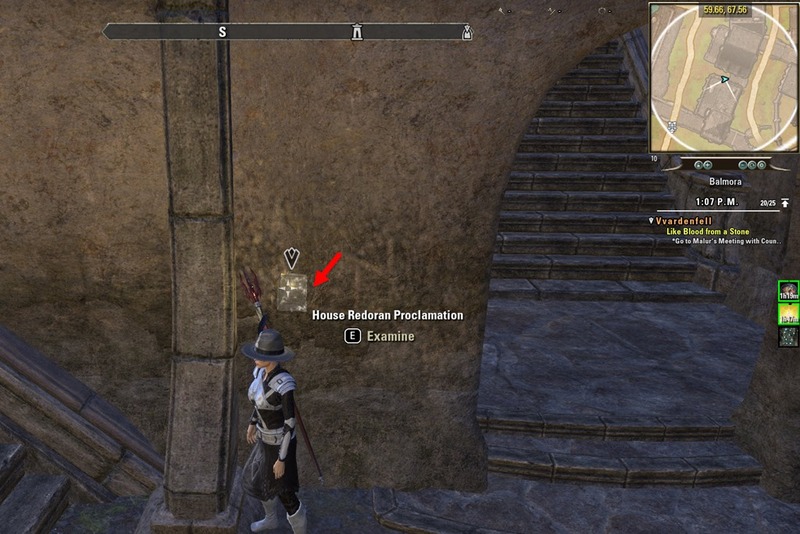 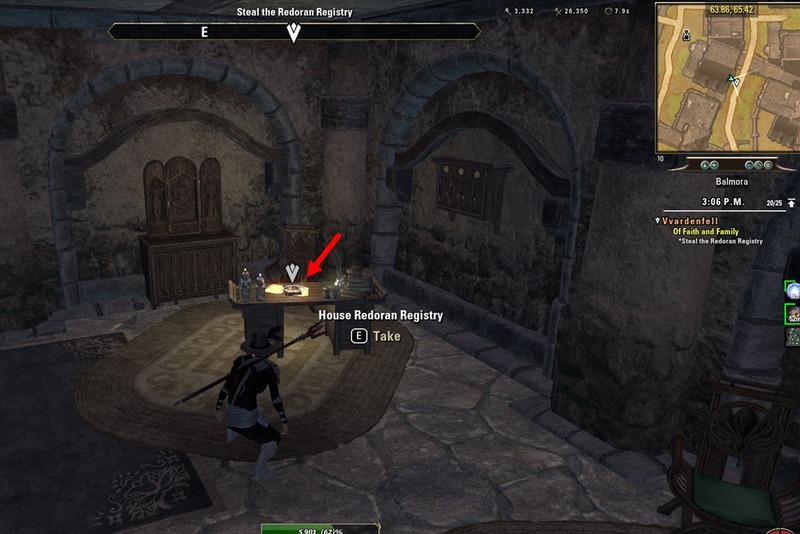 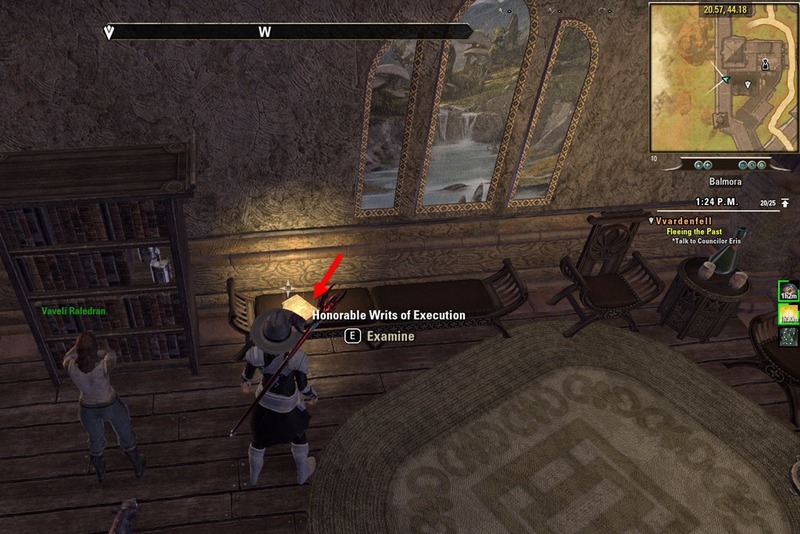 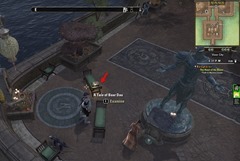 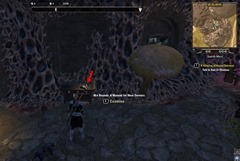 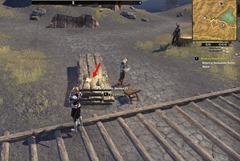 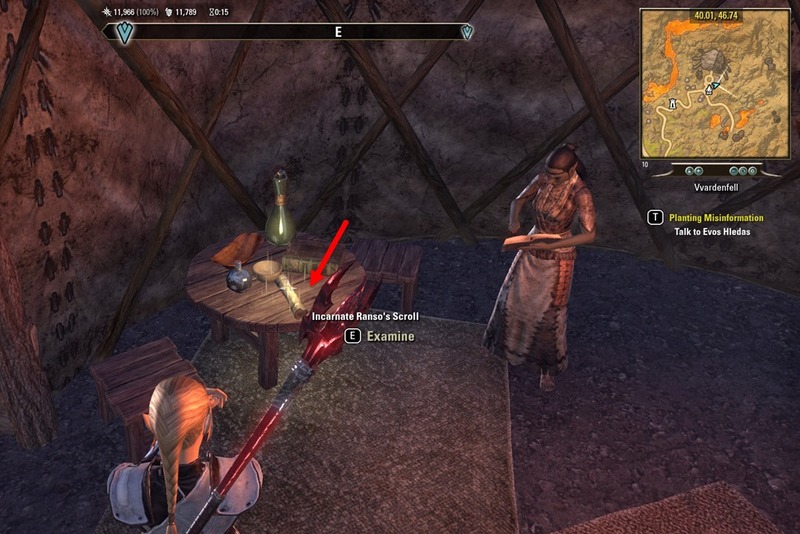 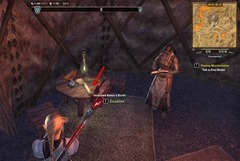 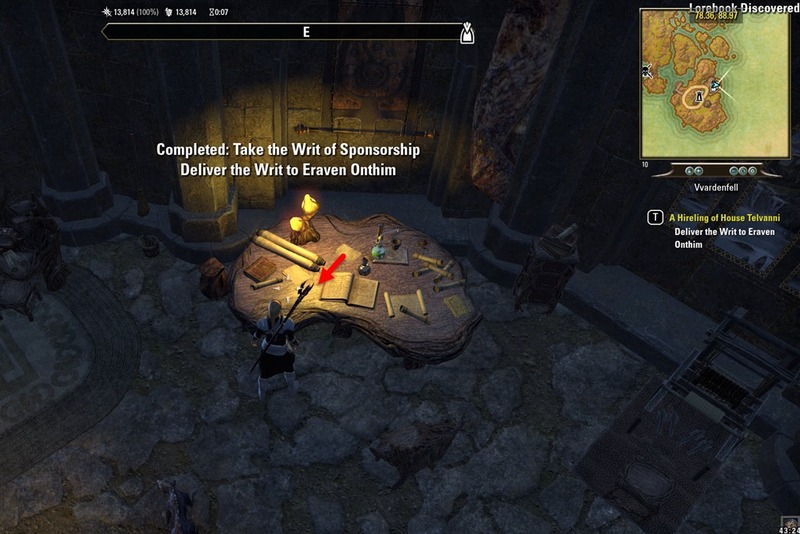 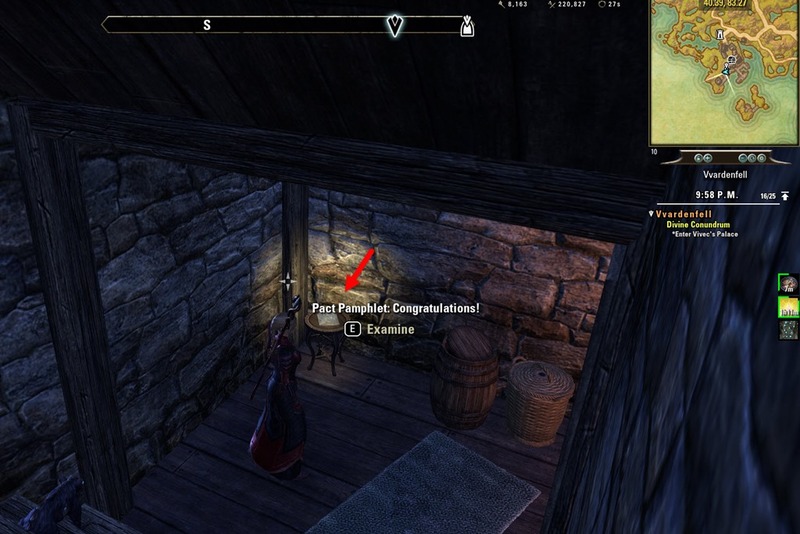 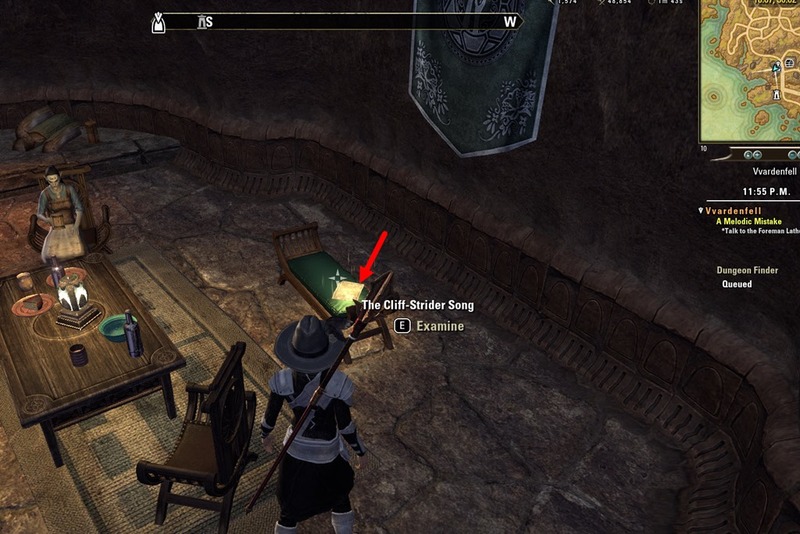 Found in Savarak’s Manse as part of Reclaiming Vos quest. 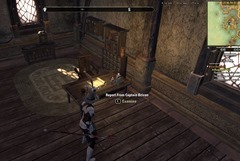 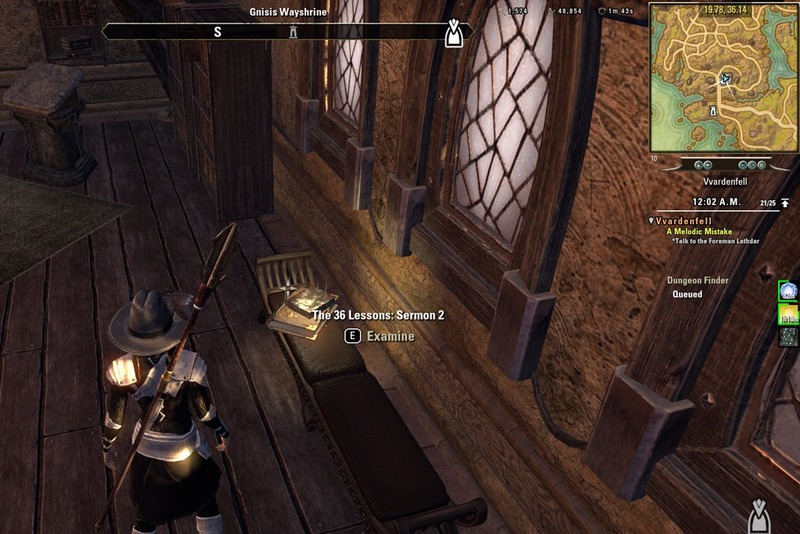 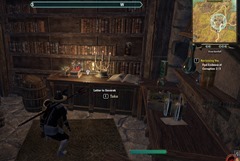 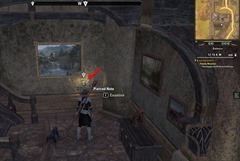 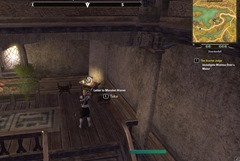 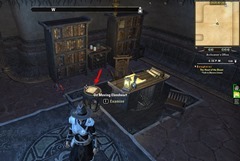 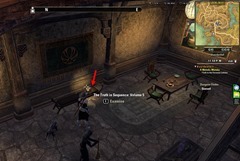 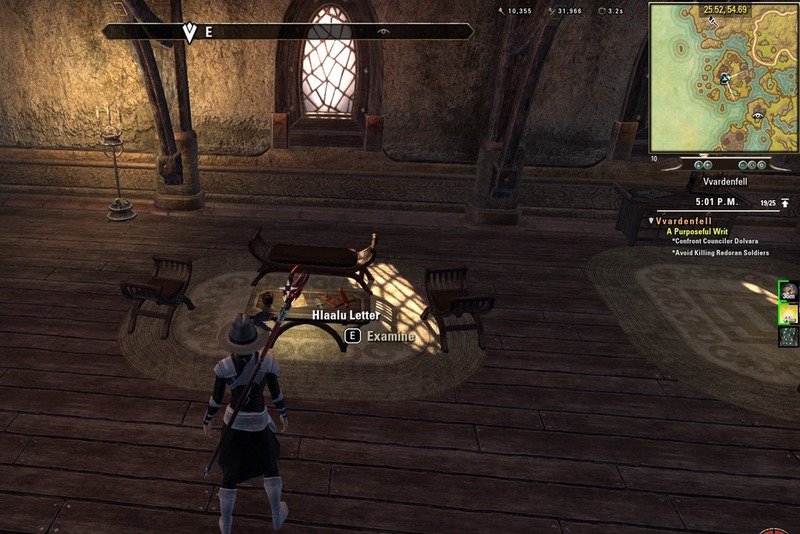 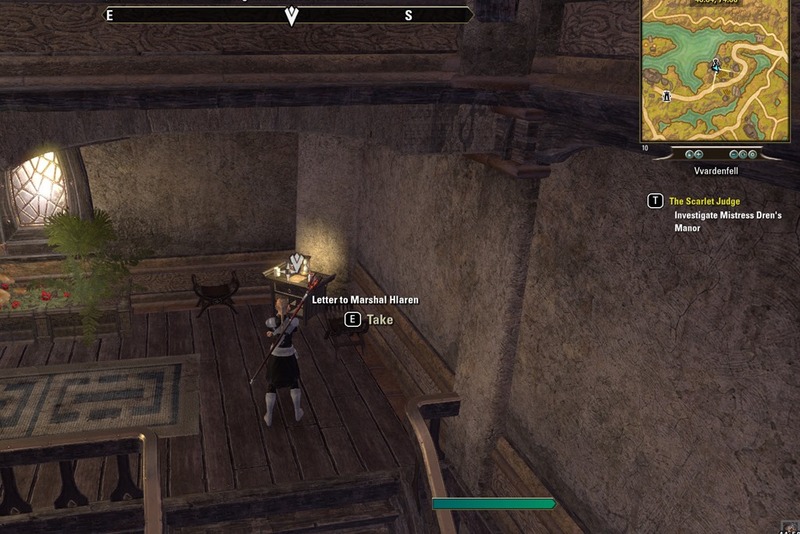 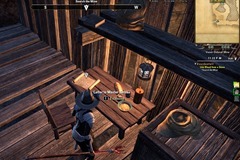 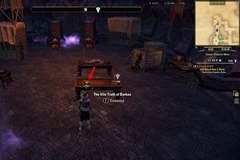 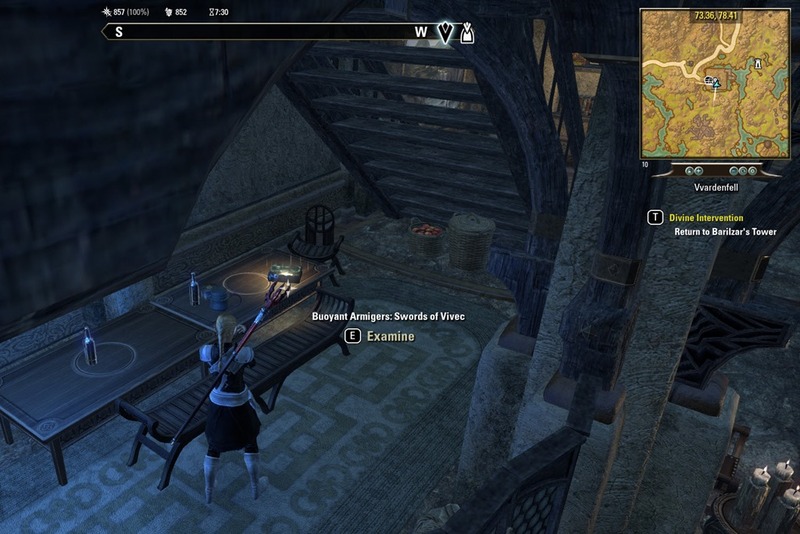 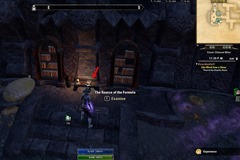 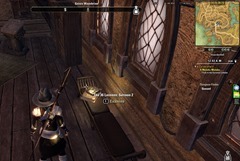 Captain Brivan’s apartment, required reading as part of Family Reunion quest in Balmora. 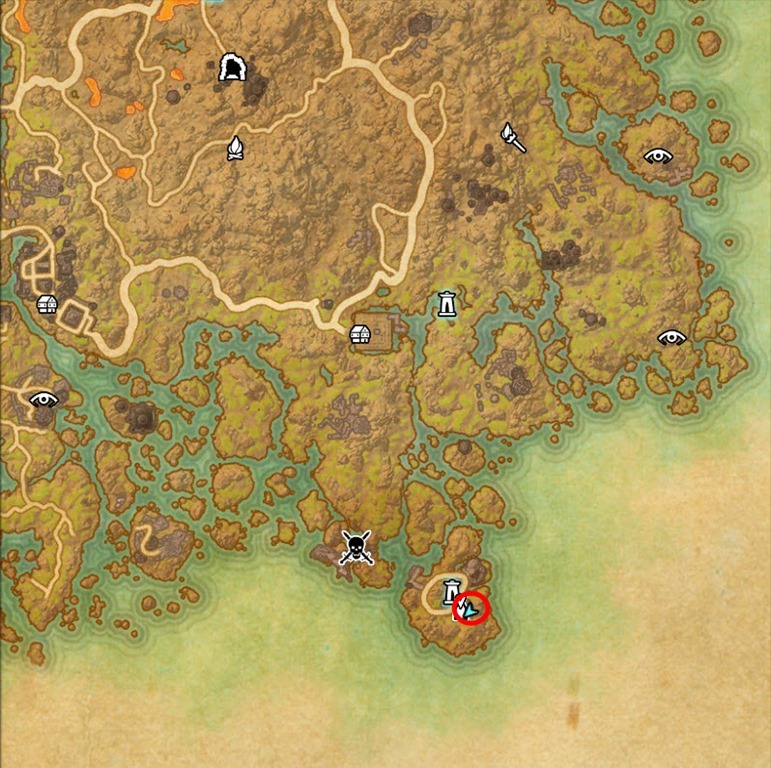 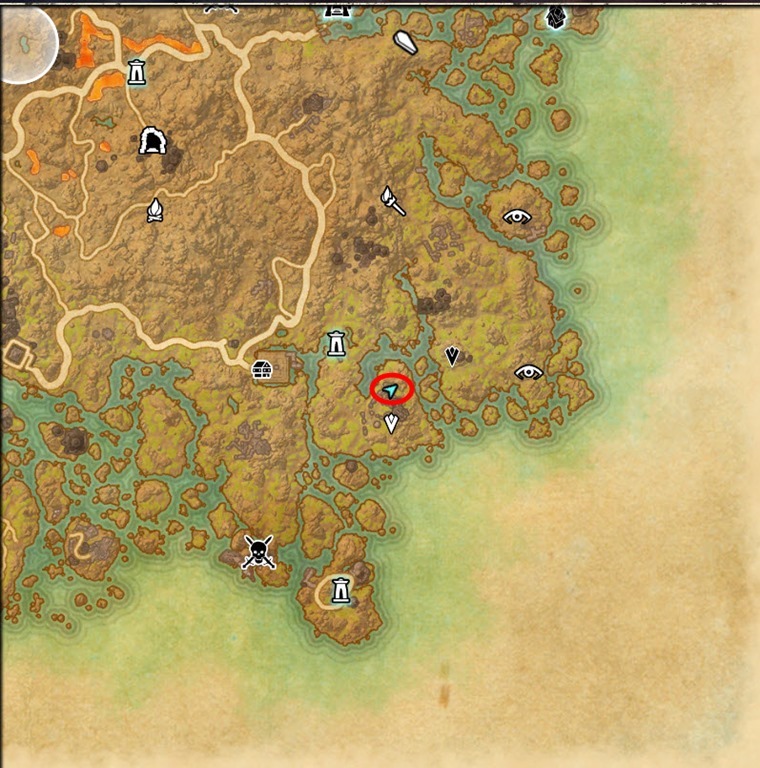 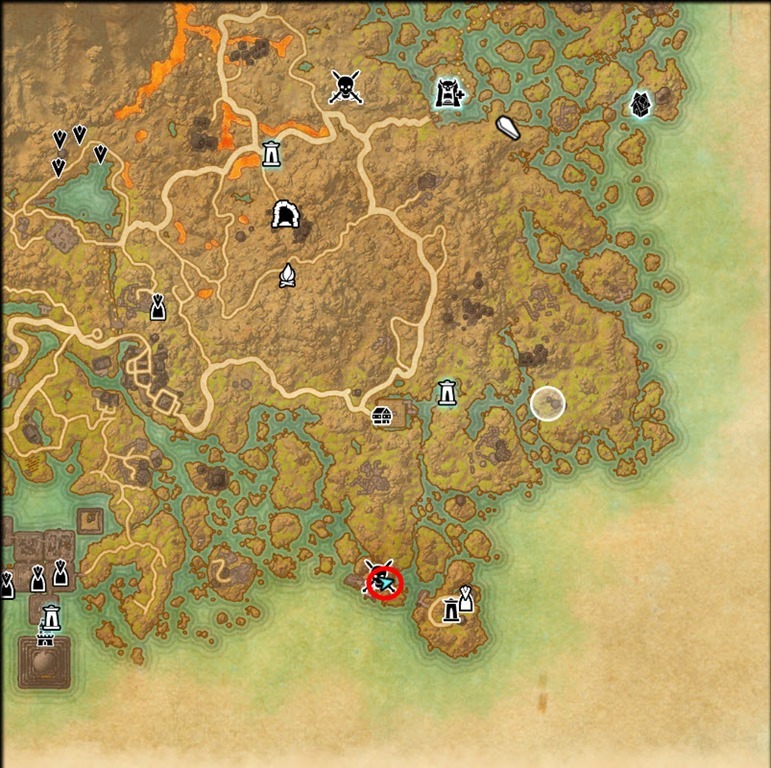 Part of The Magister Makes a Move quest in Sadrith Mora. Found in Sun-in-Shadow’s home. 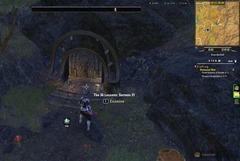 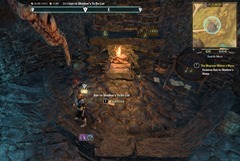 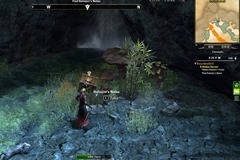 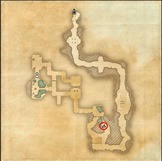 Pinsun Cave, part of Reclaiming Vos quest.